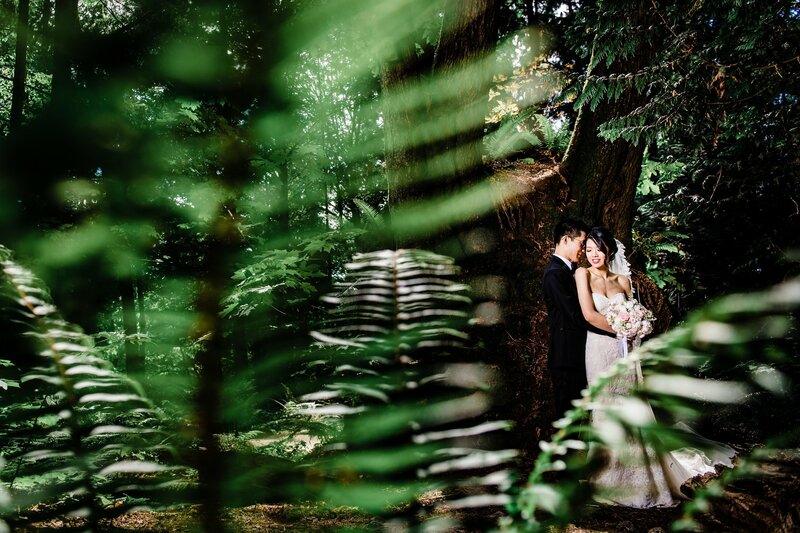 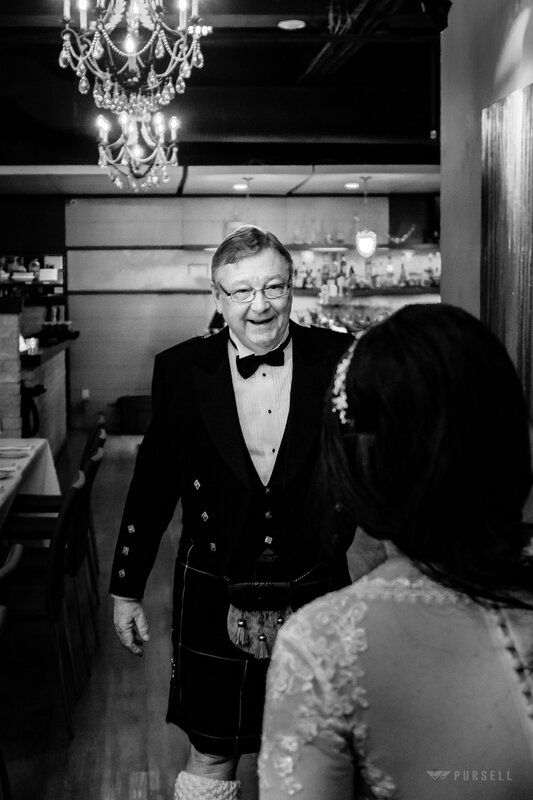 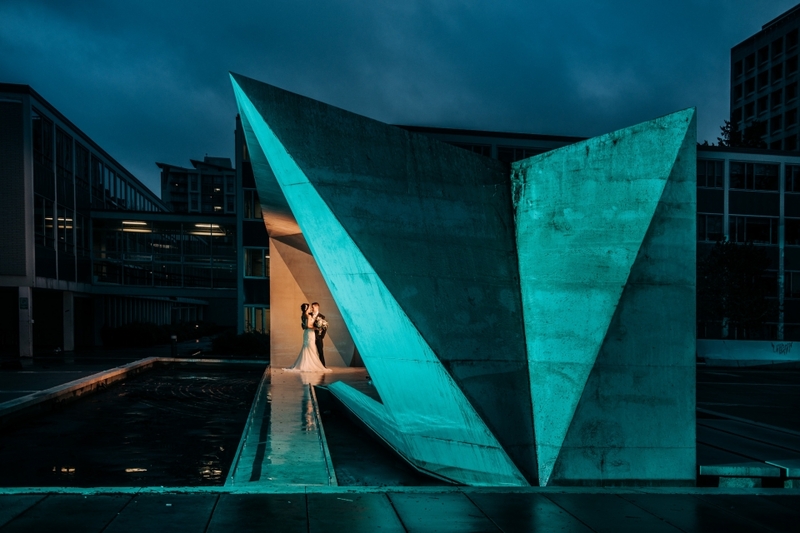 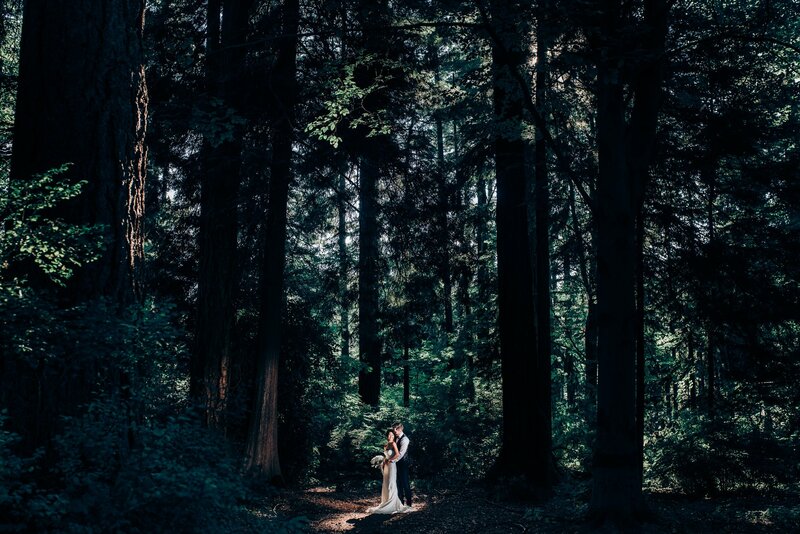 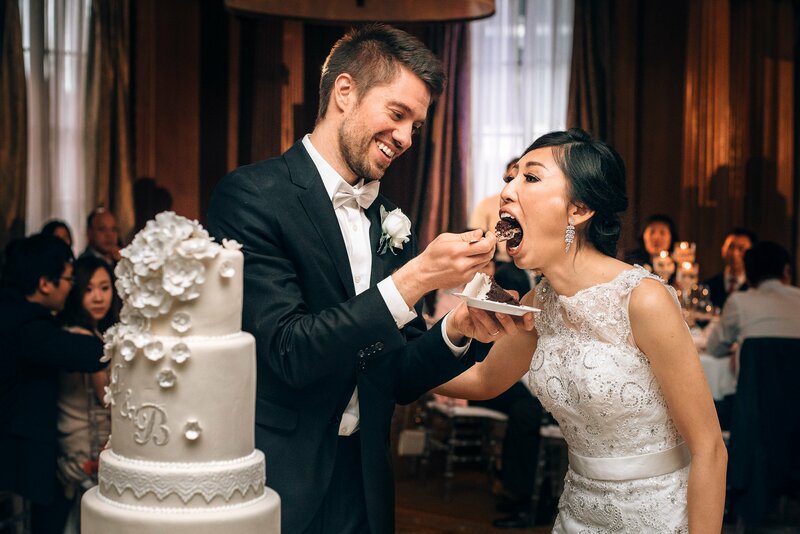 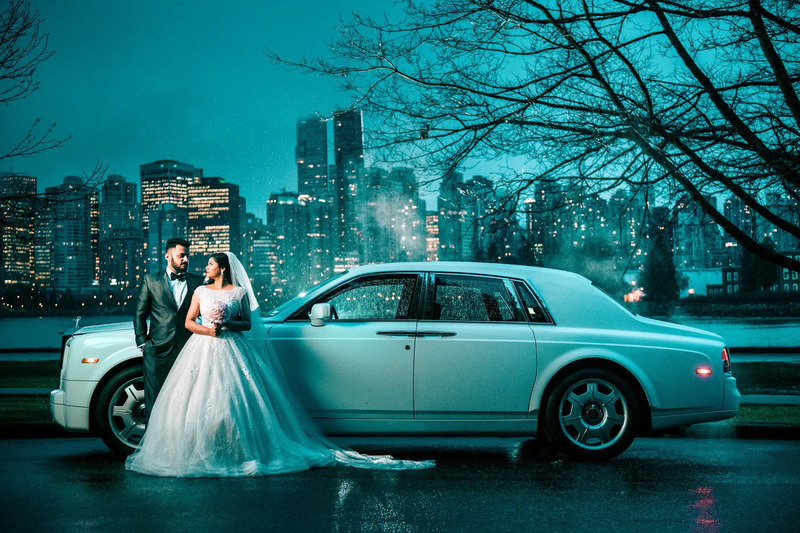 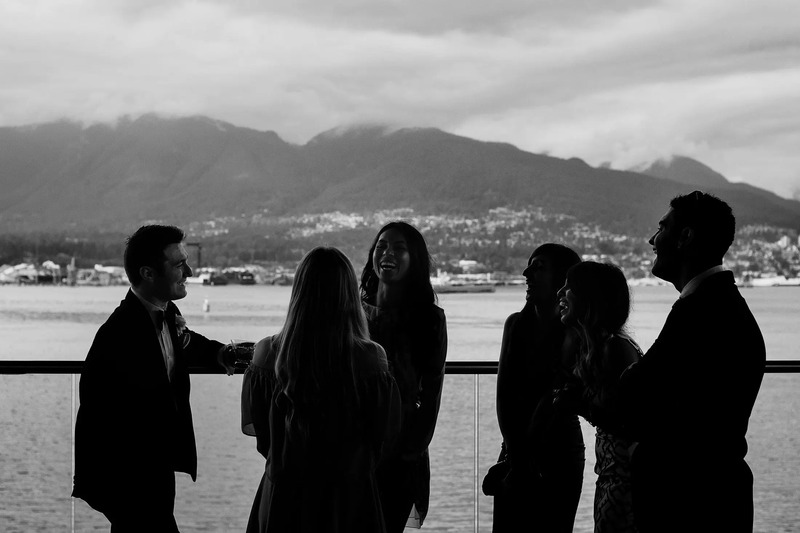 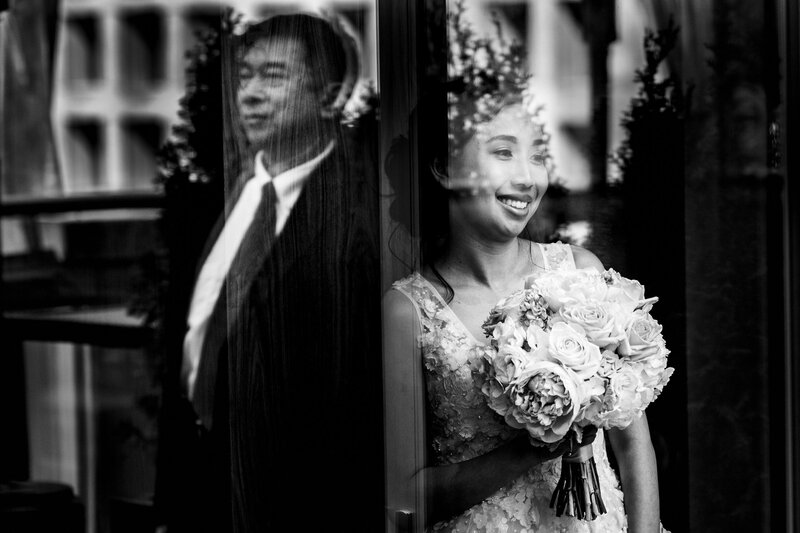 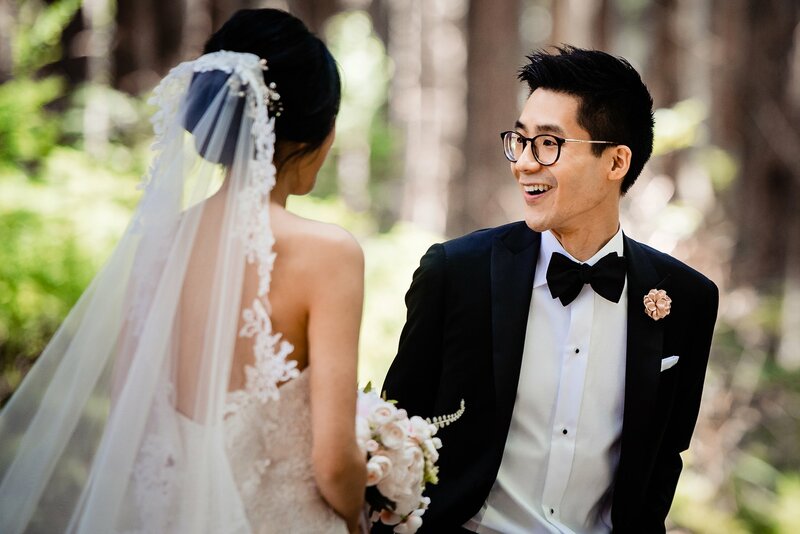 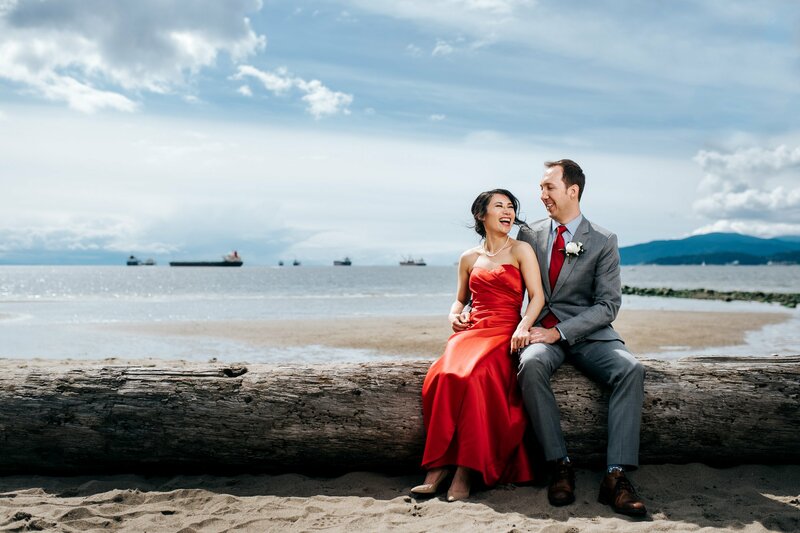 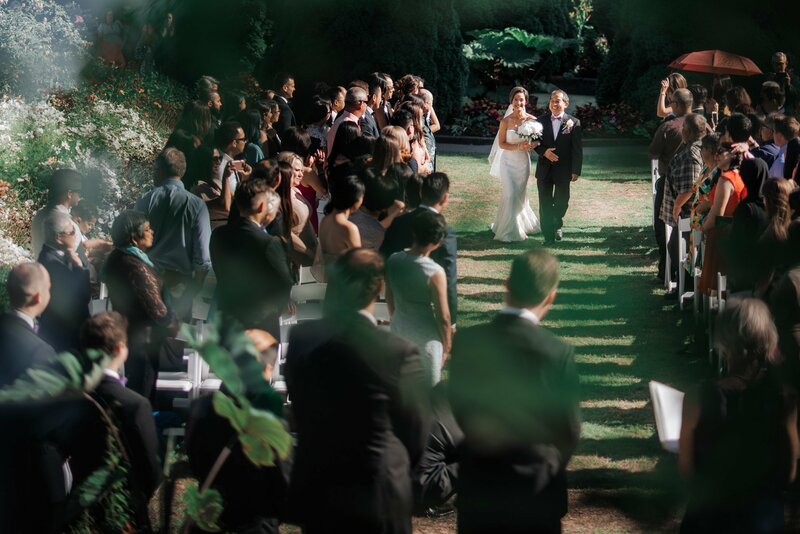 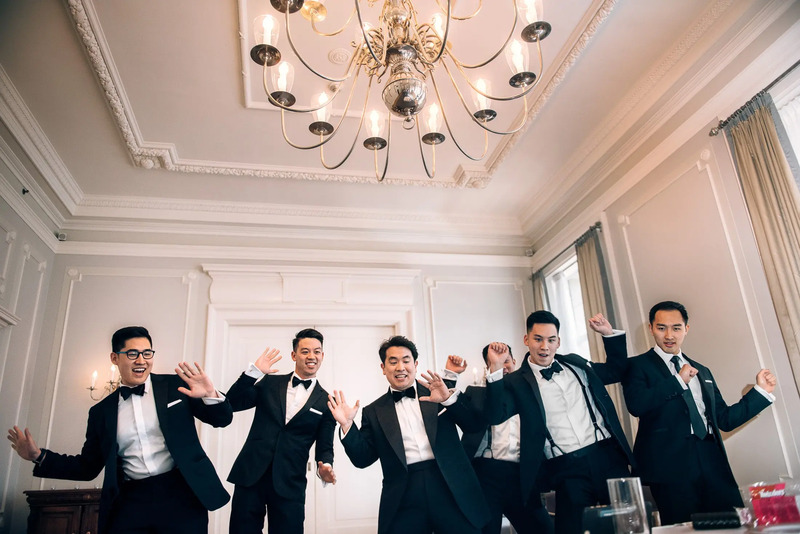 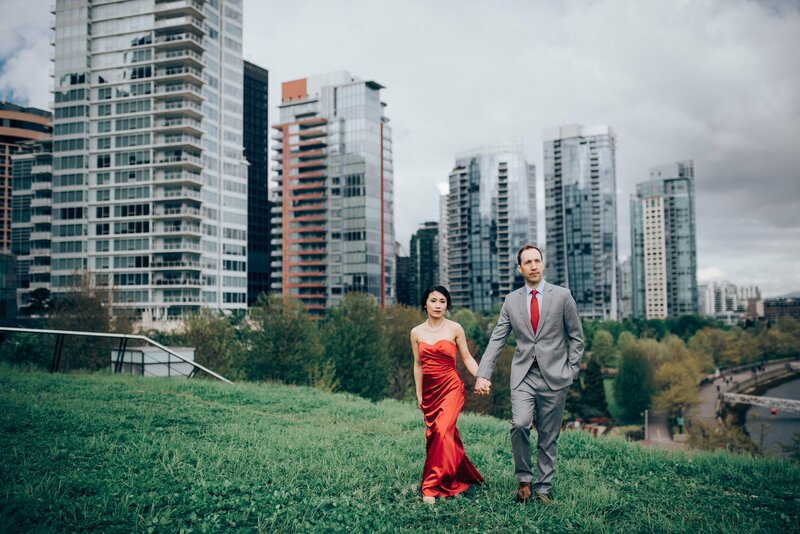 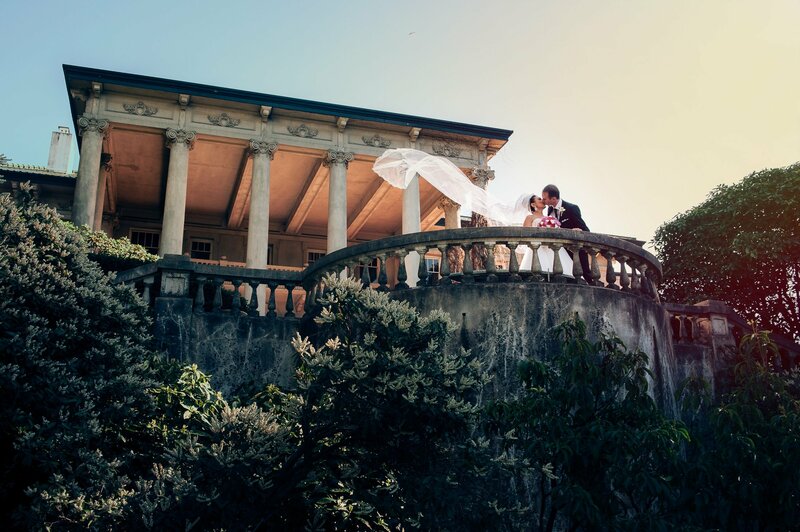 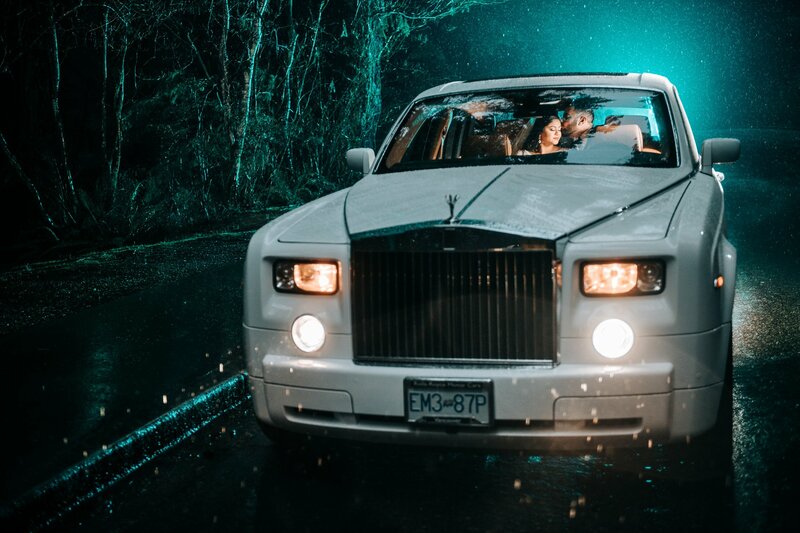 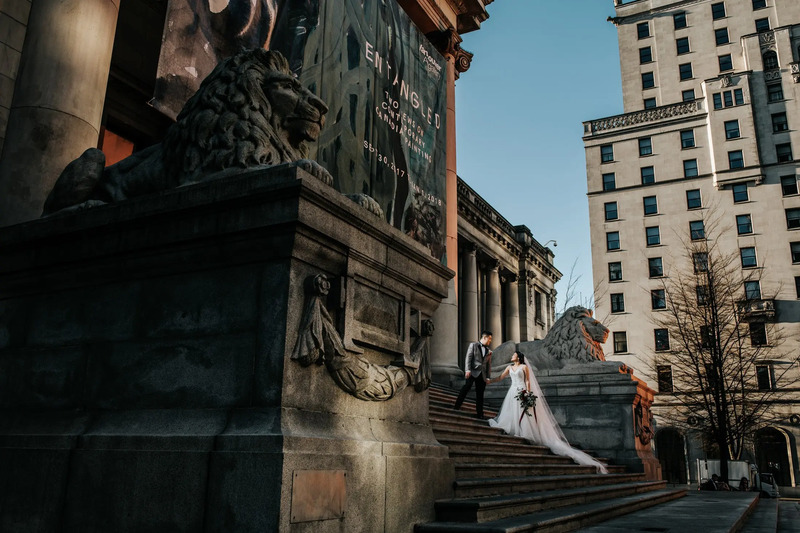 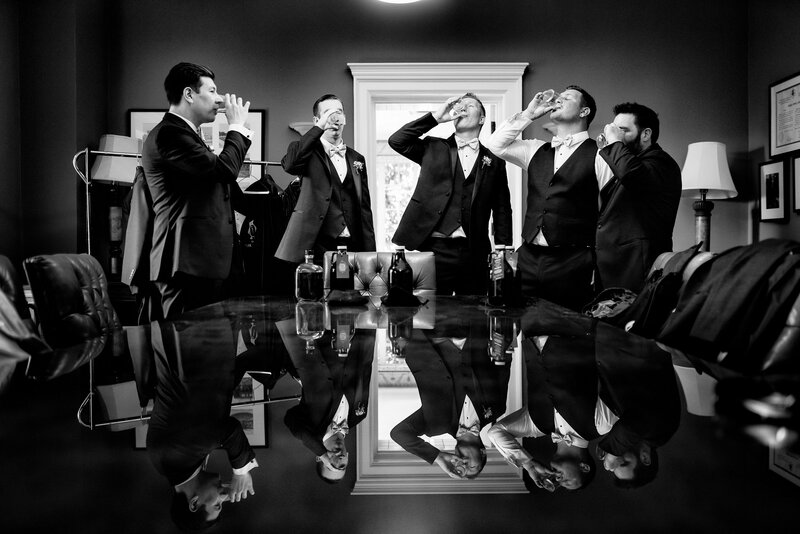 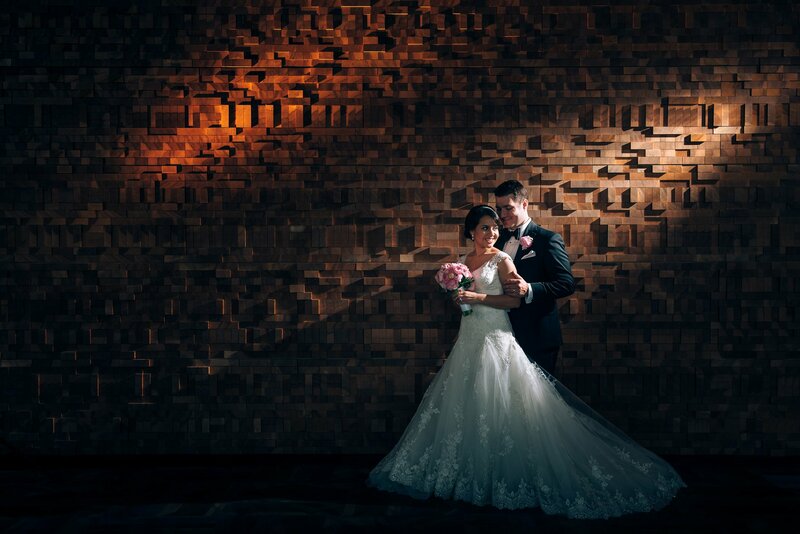 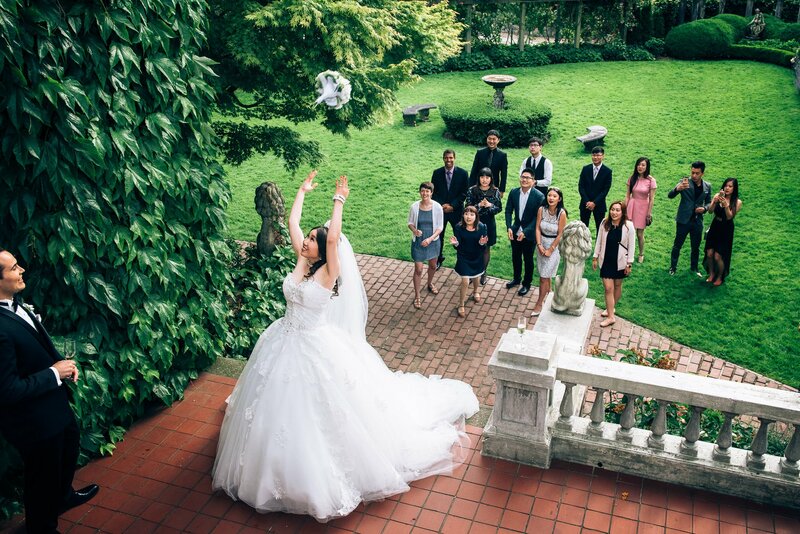 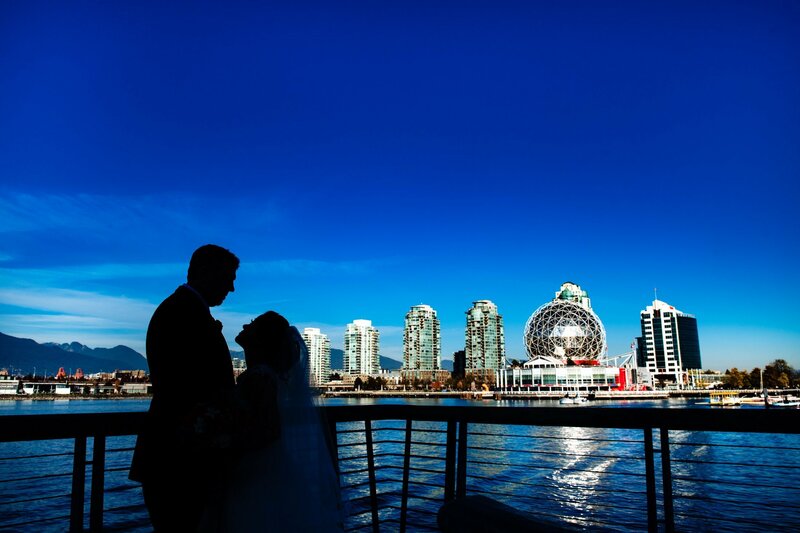 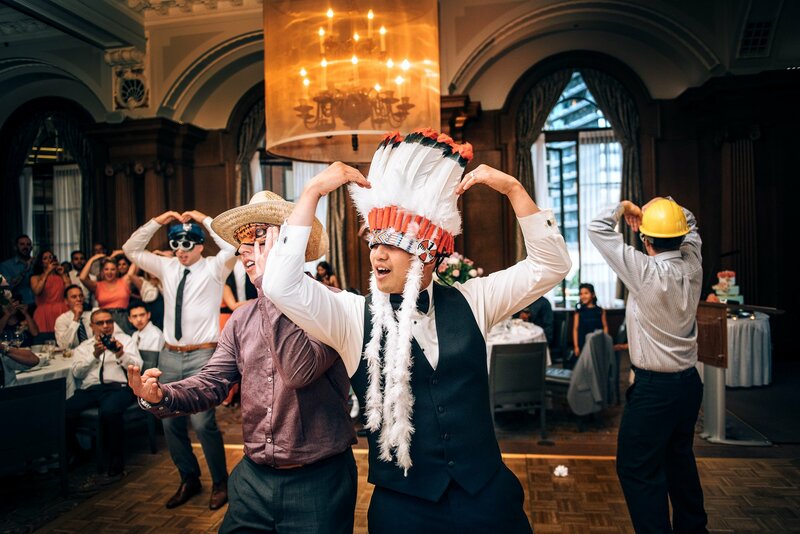 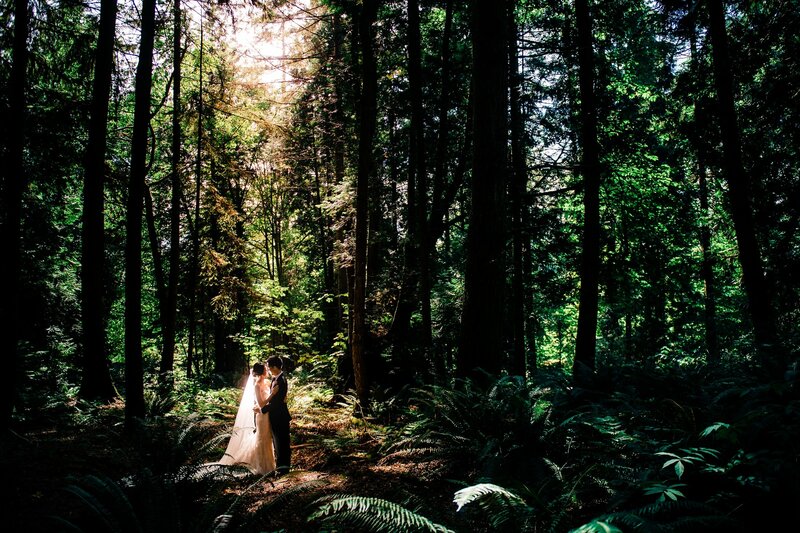 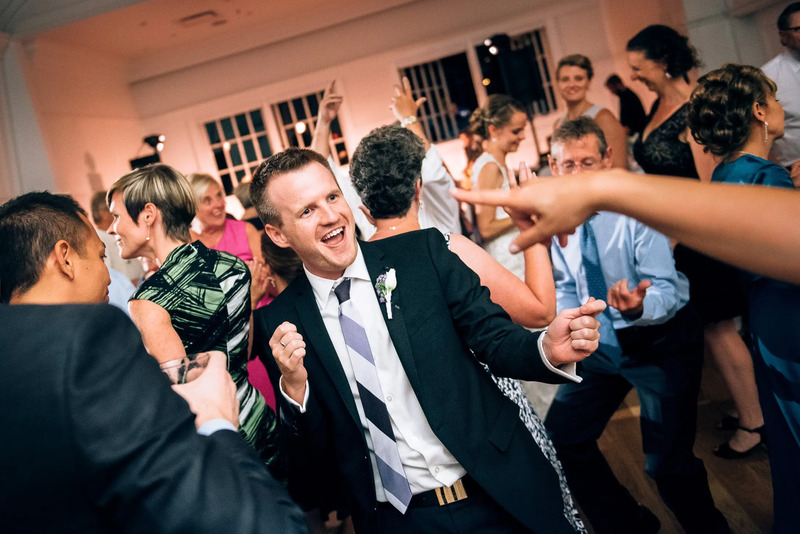 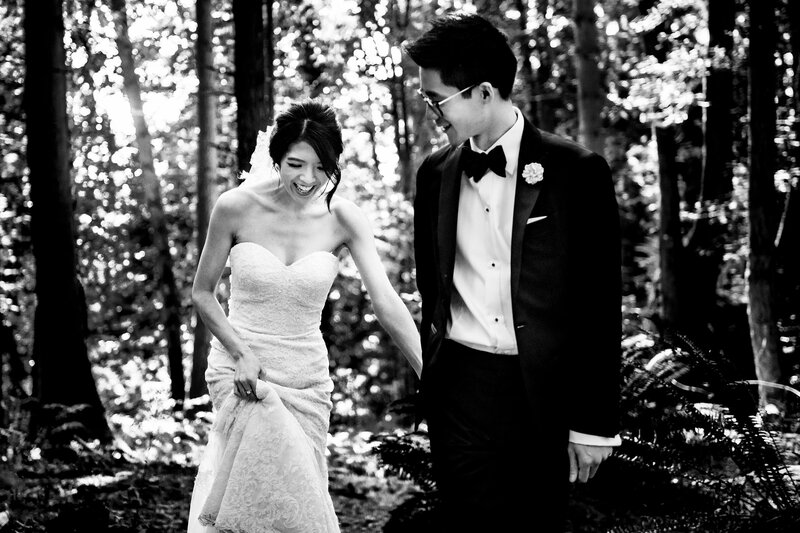 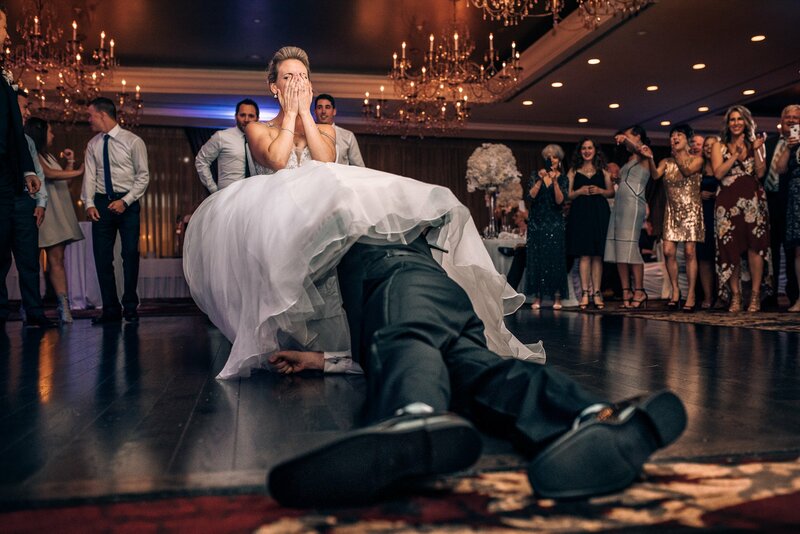 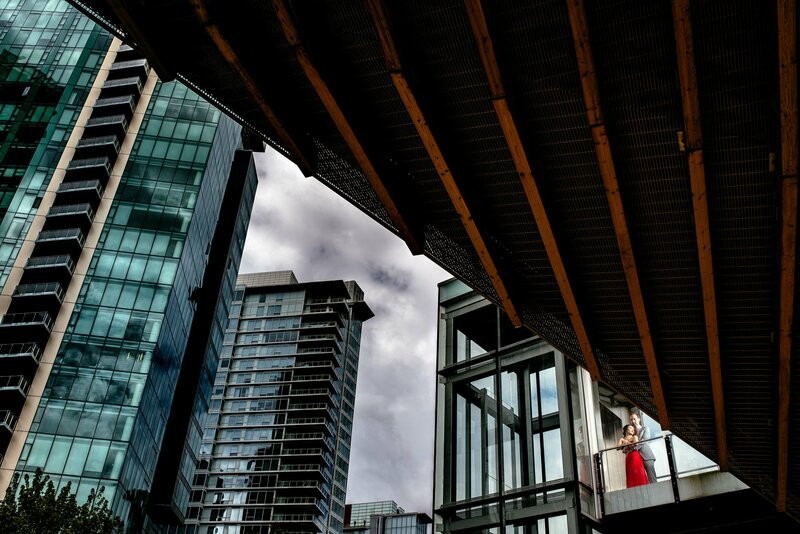 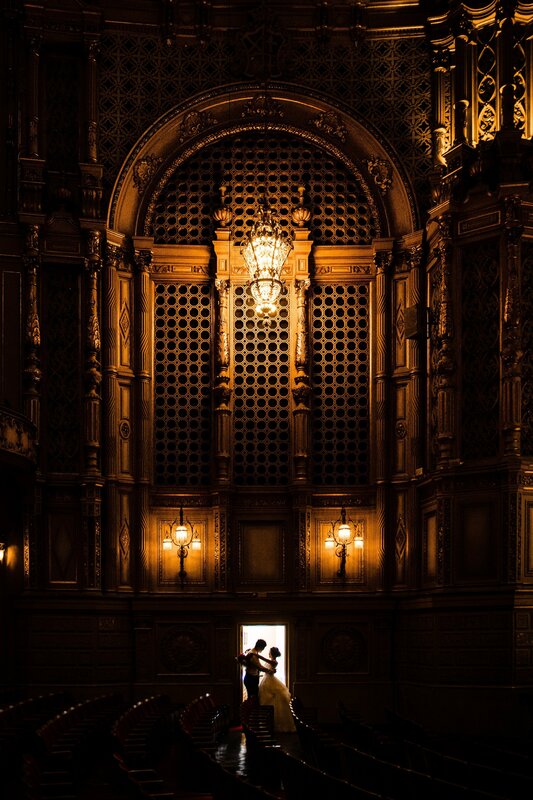 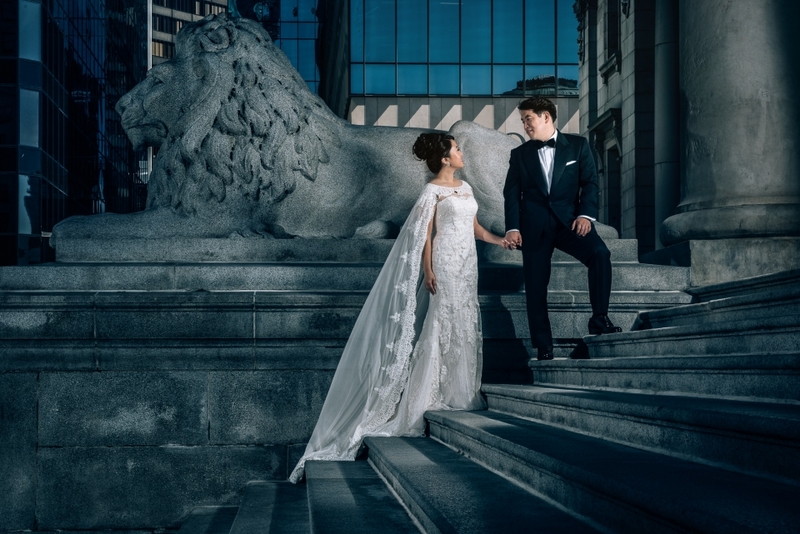 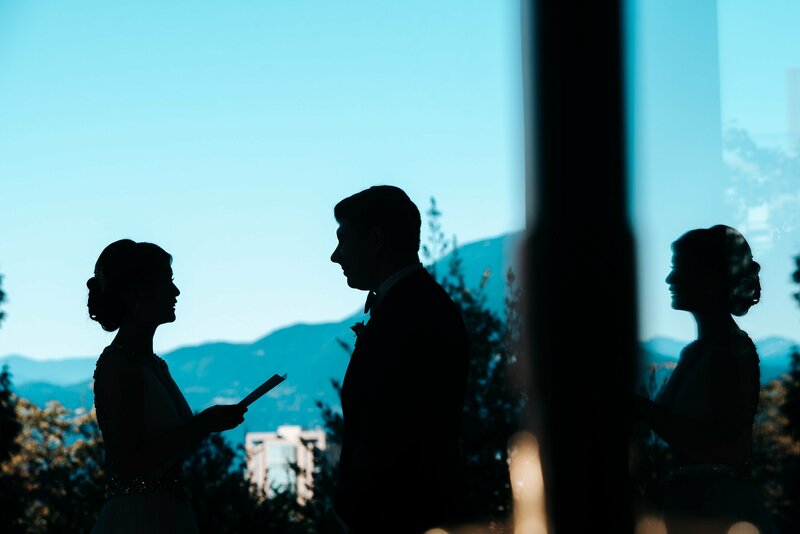 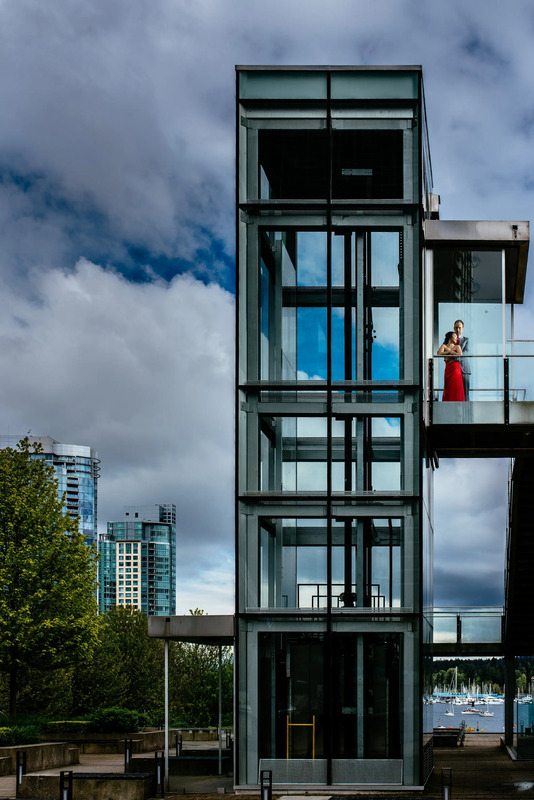 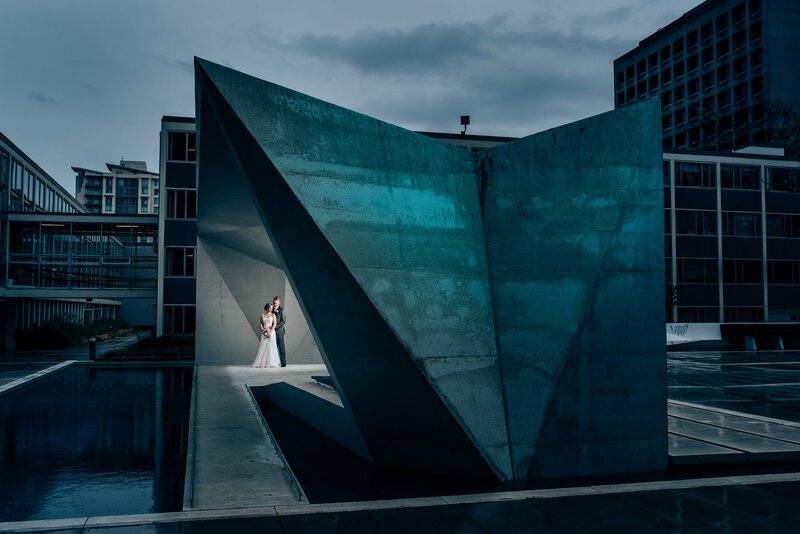 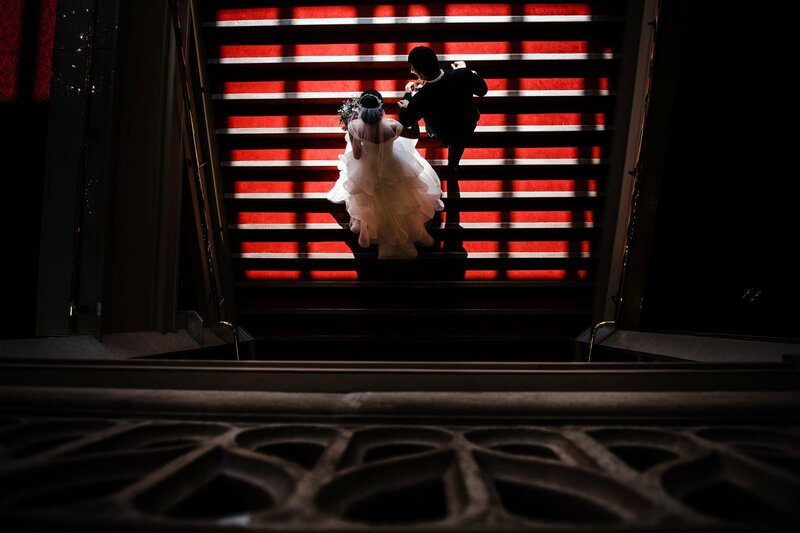 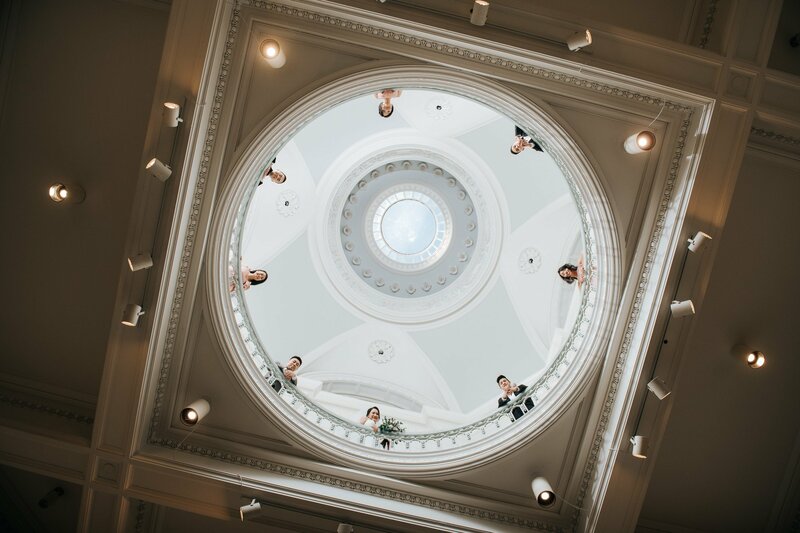 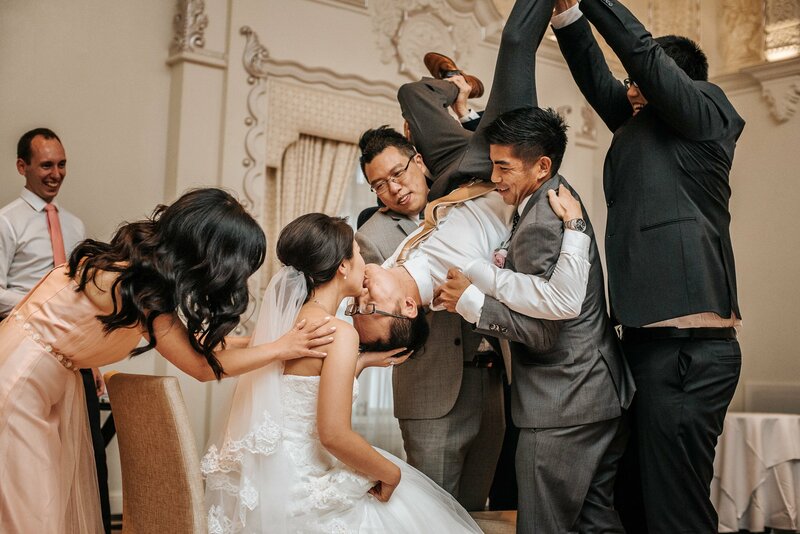 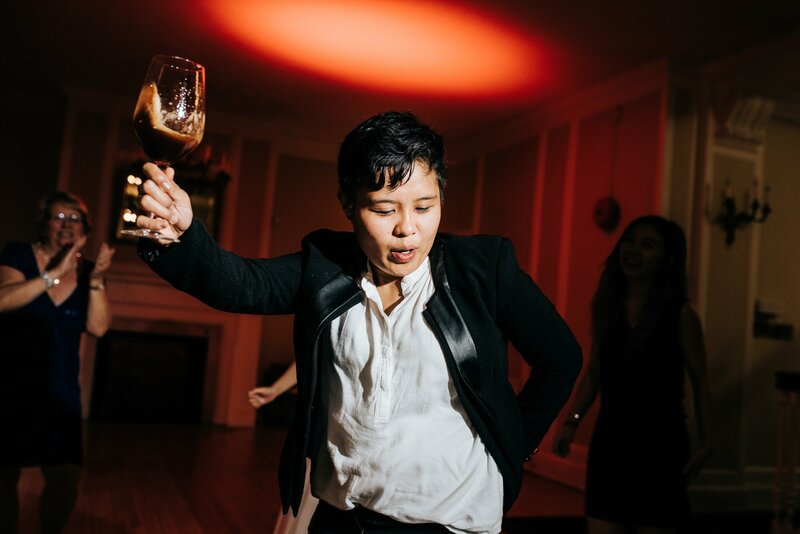 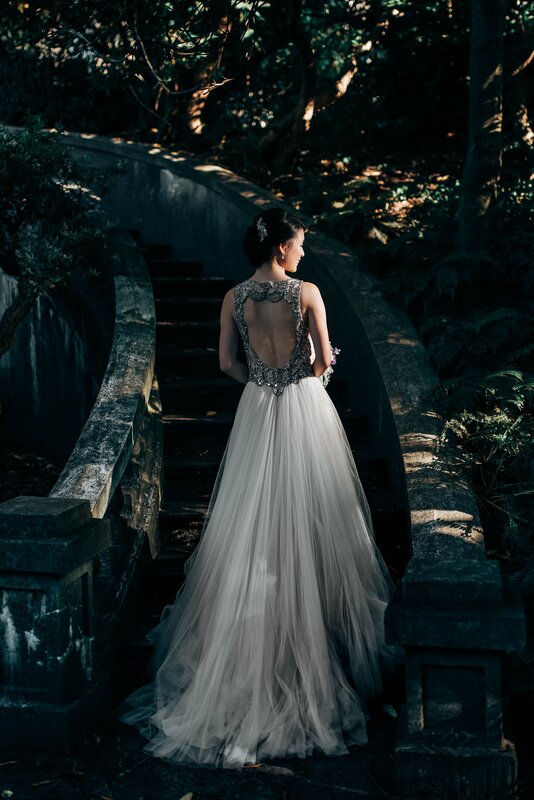 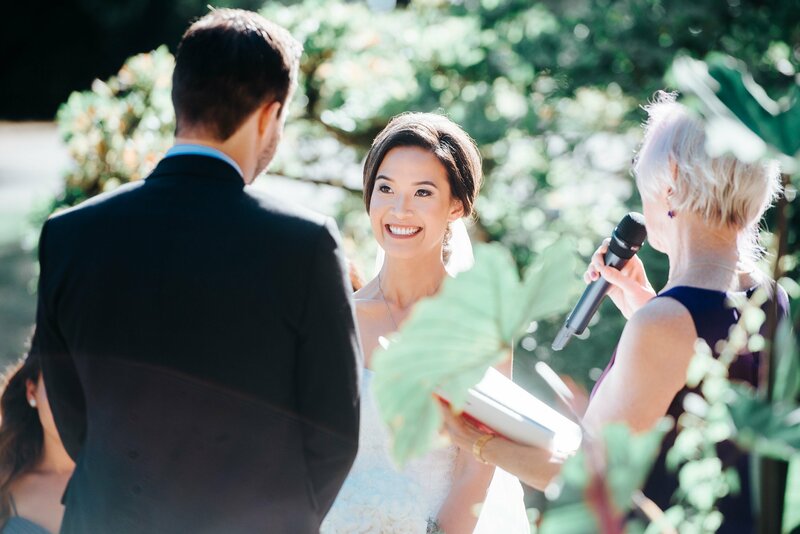 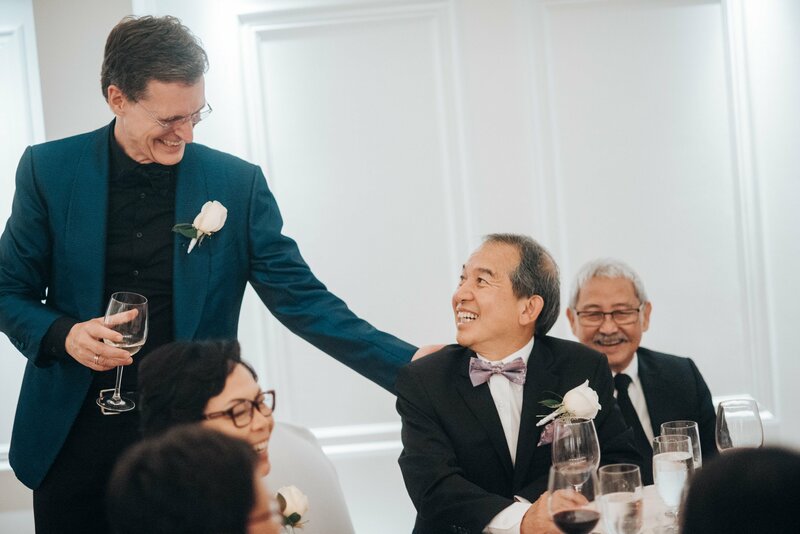 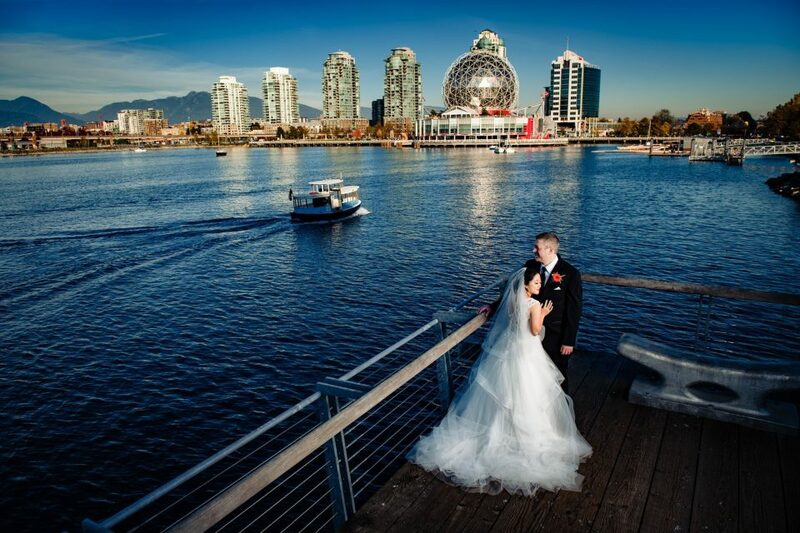 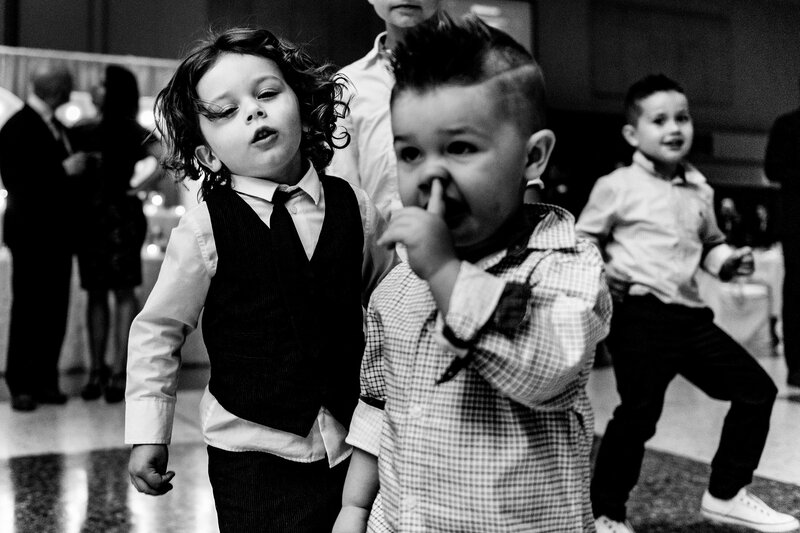 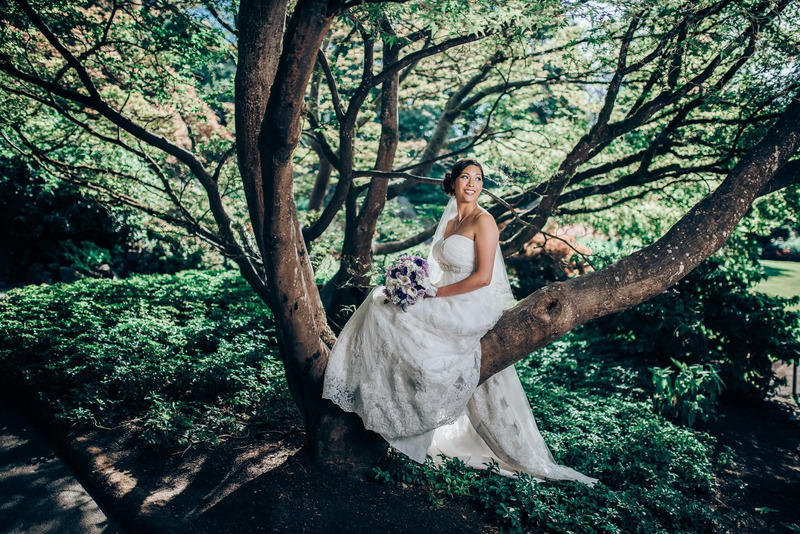 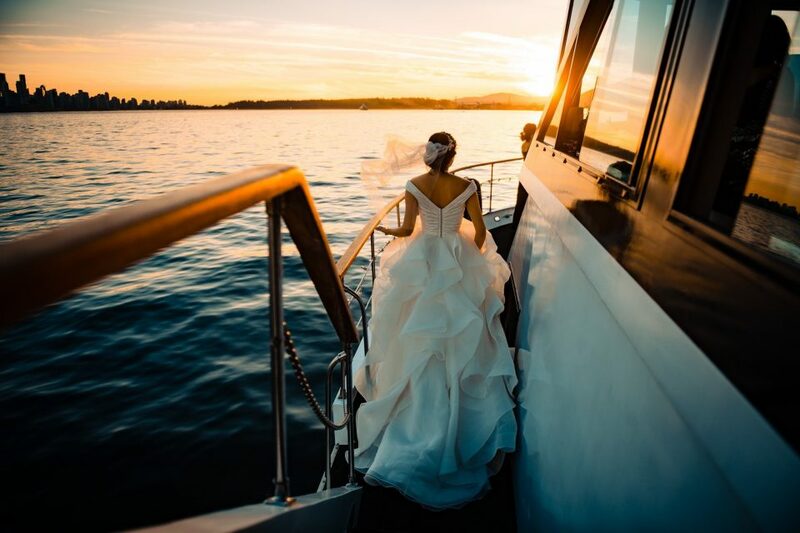 There are lots of Wedding Photographers in Vancouver so we try and stand out. 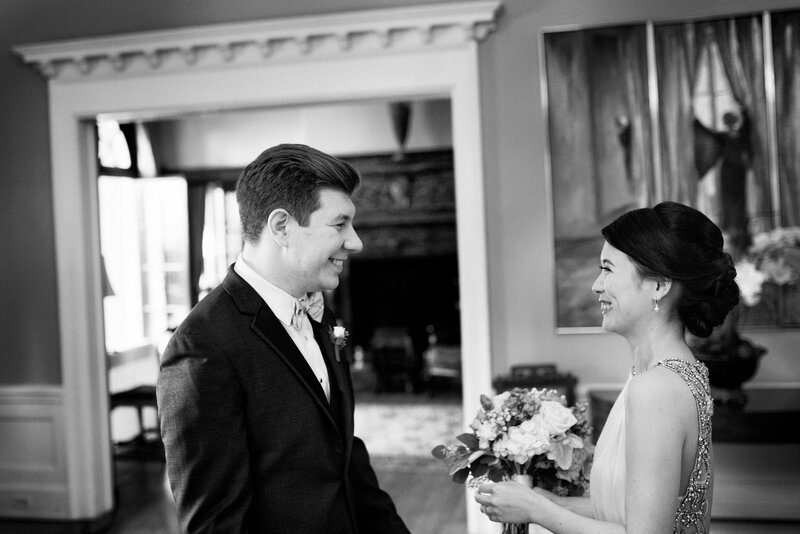 Our styles are very complimentary to each other. 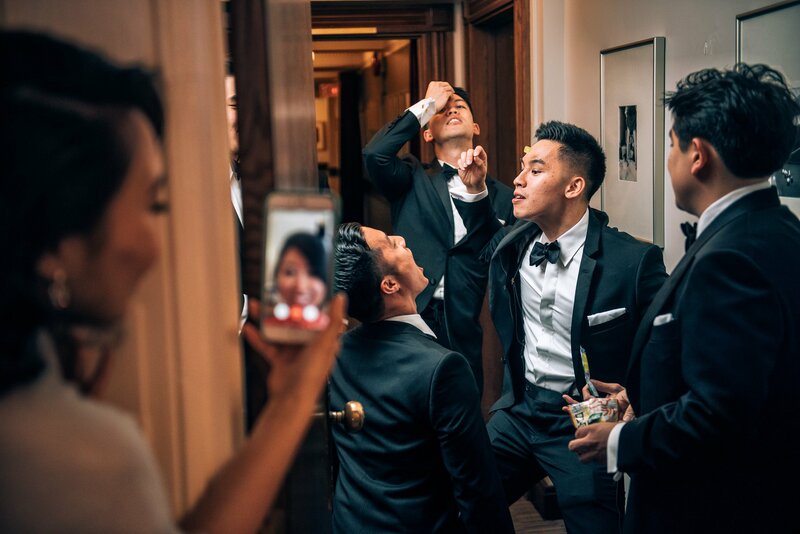 While one of us is getting a risky, creative photo of the events, the other will be in a more safe angle to make sure the important moments are captured. 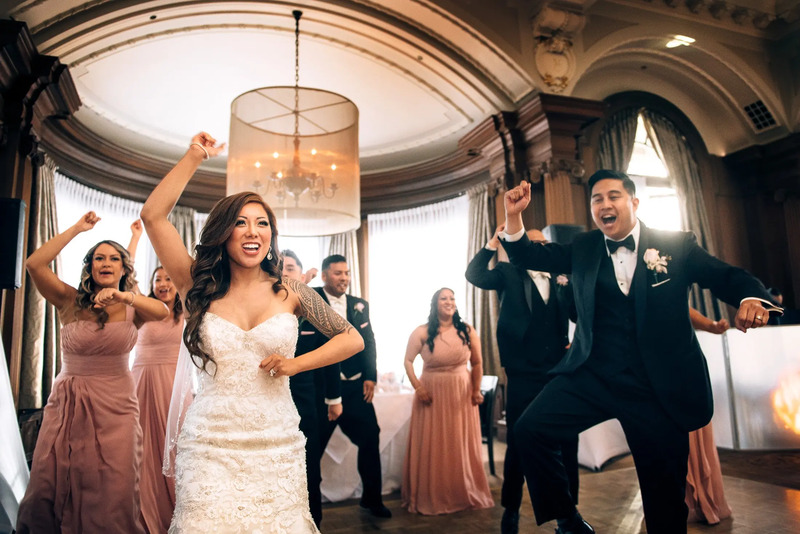 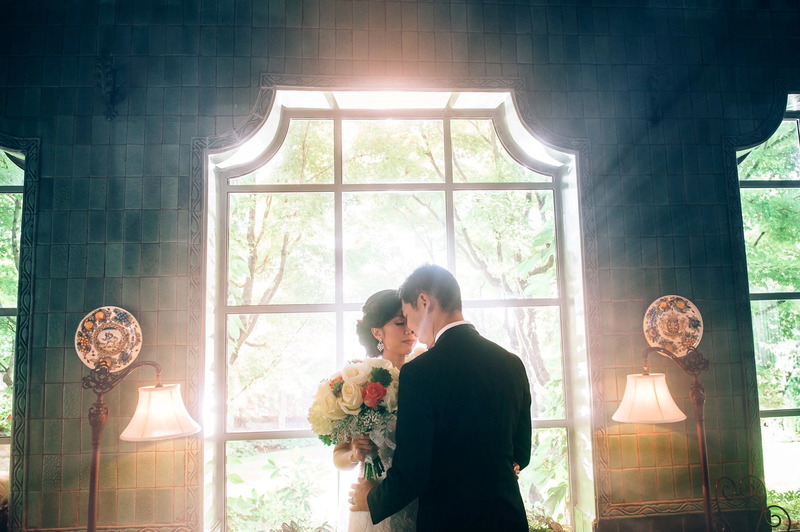 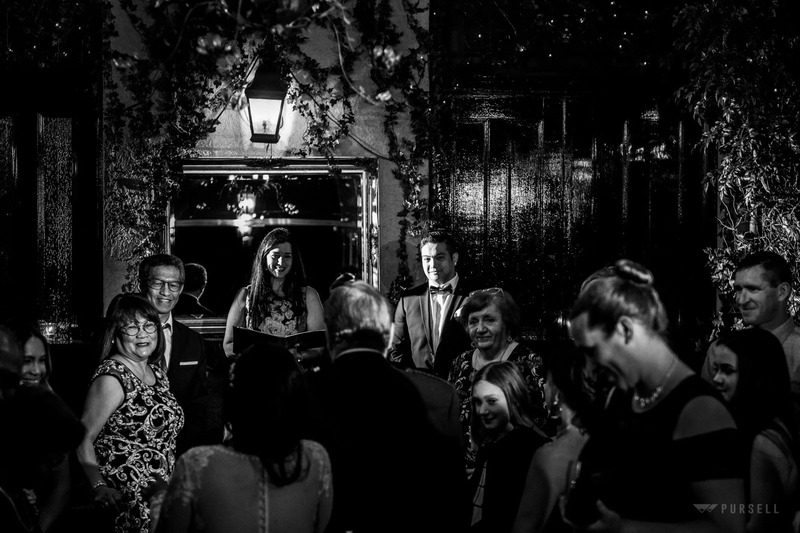 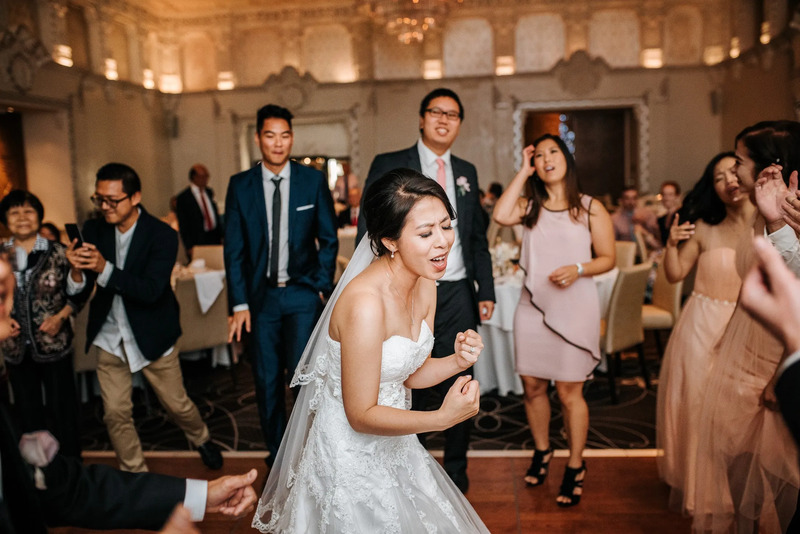 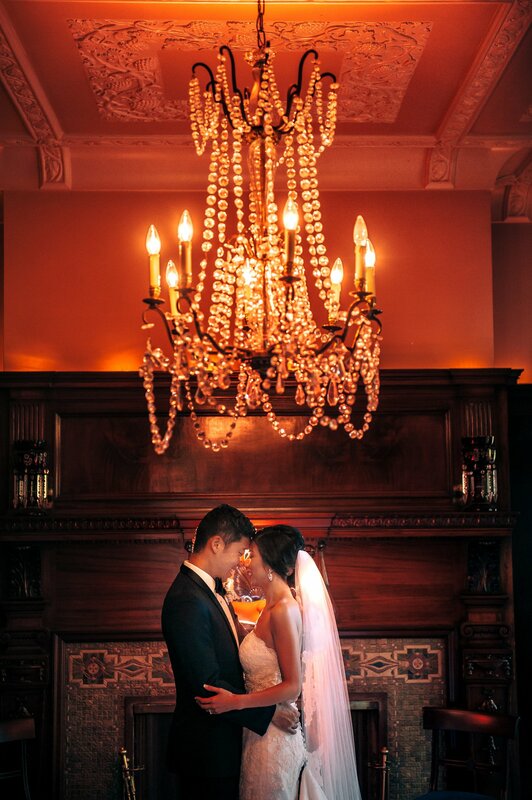 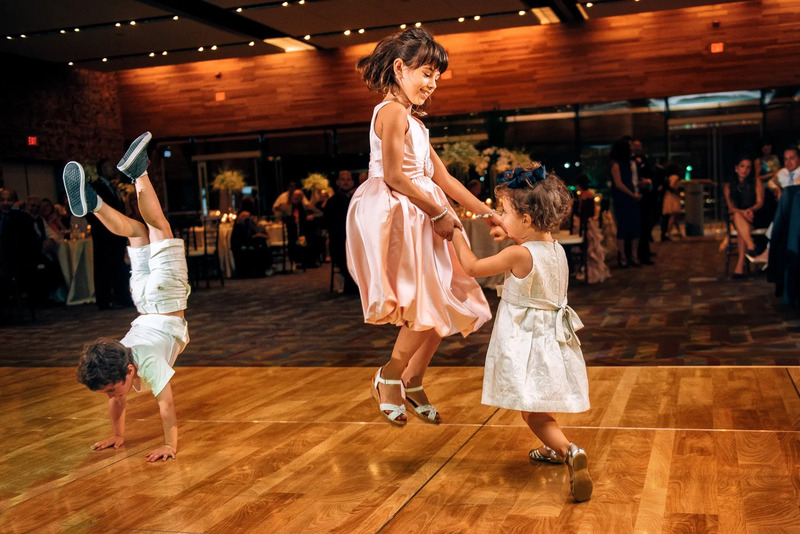 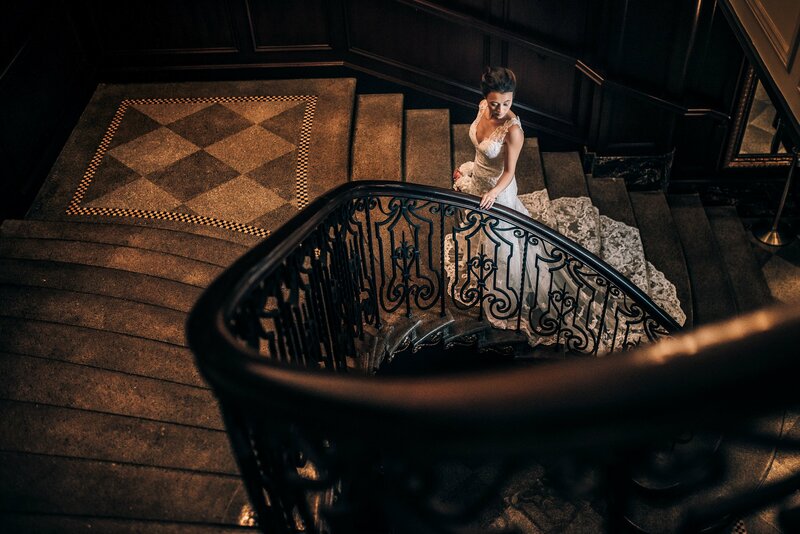 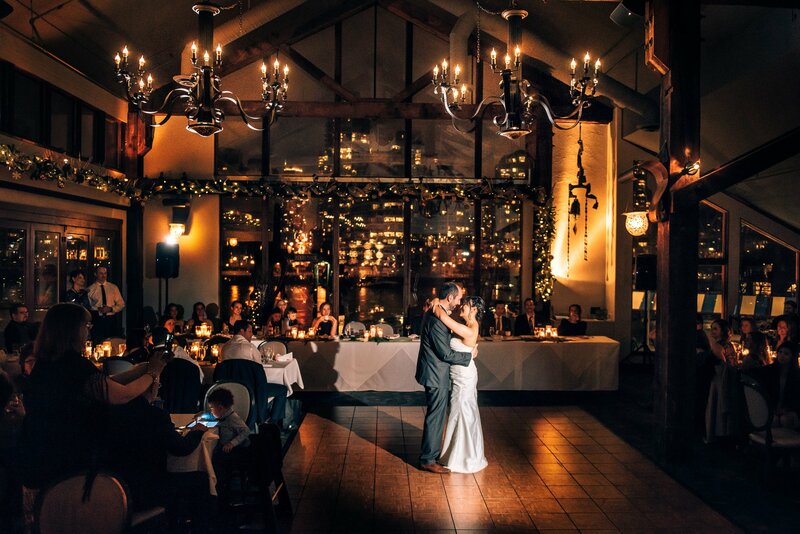 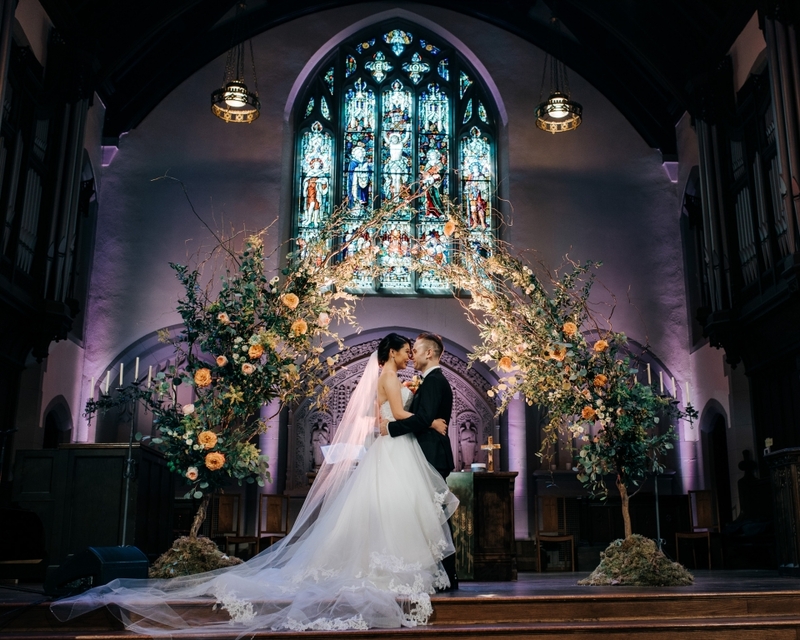 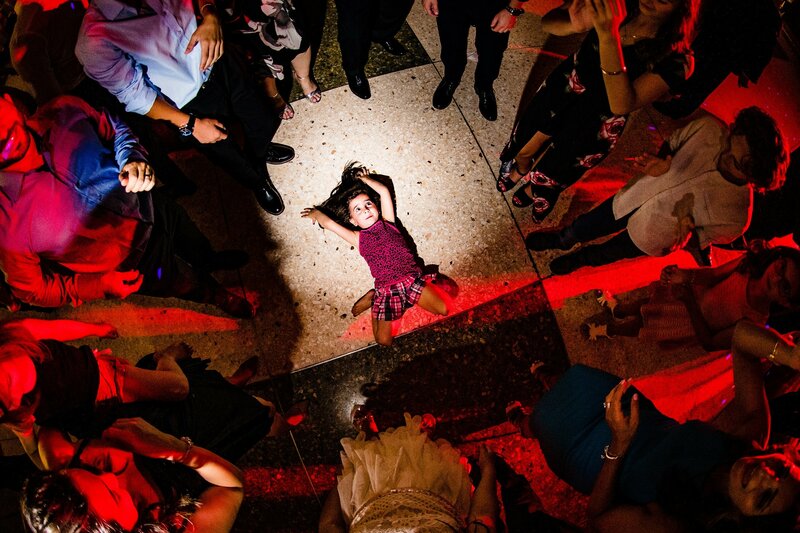 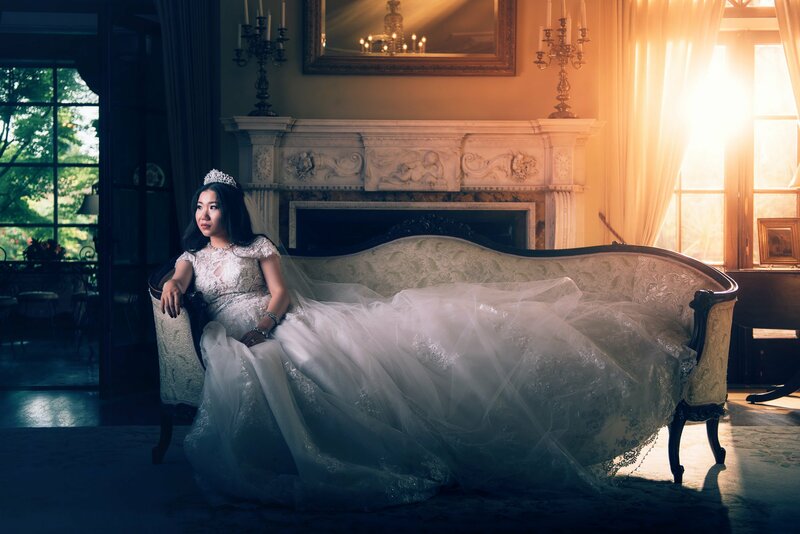 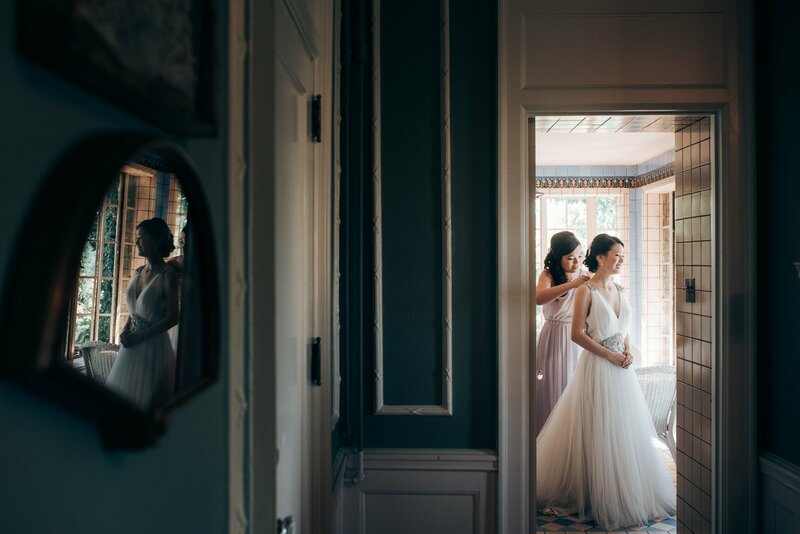 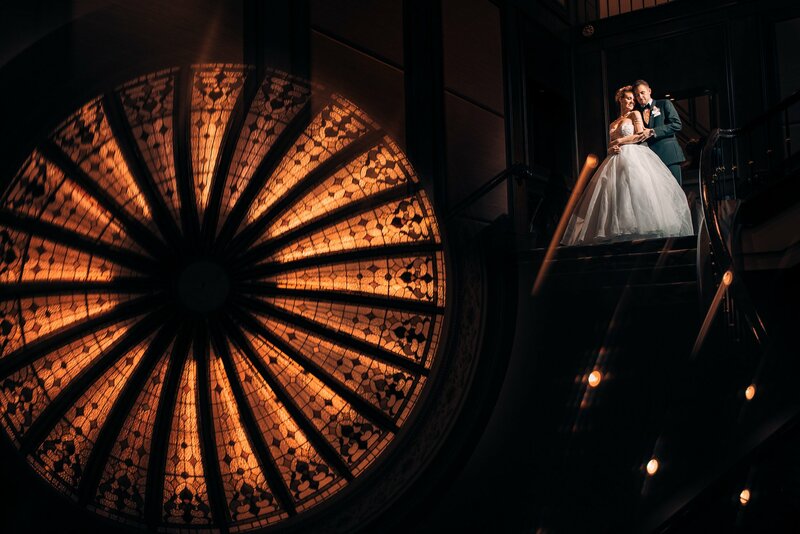 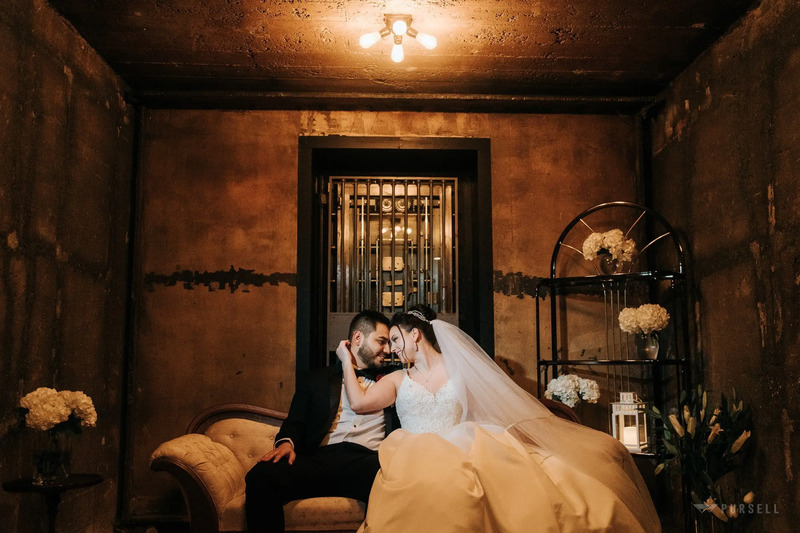 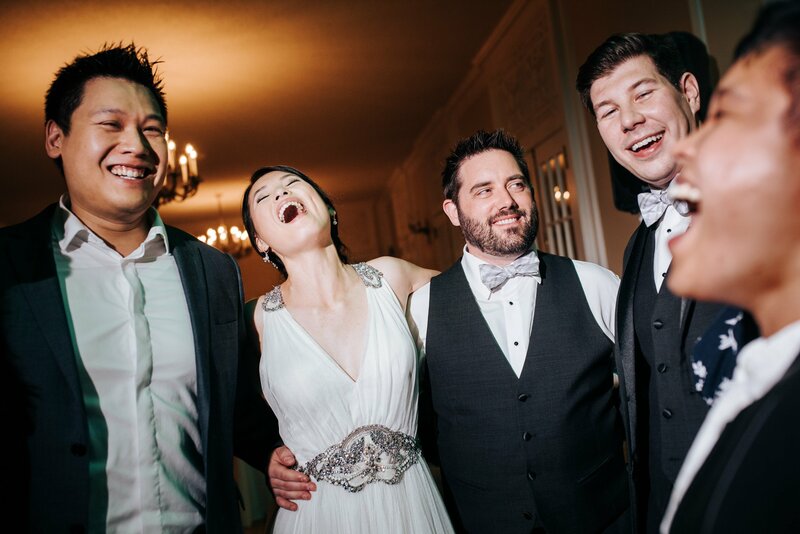 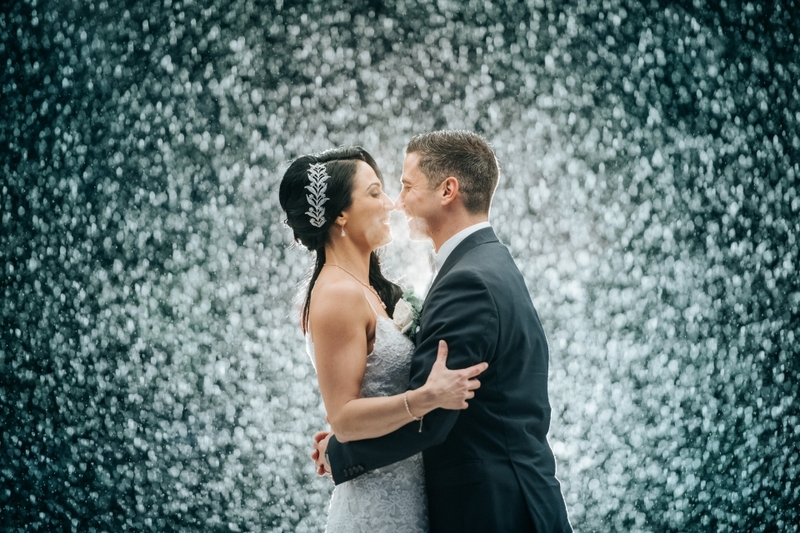 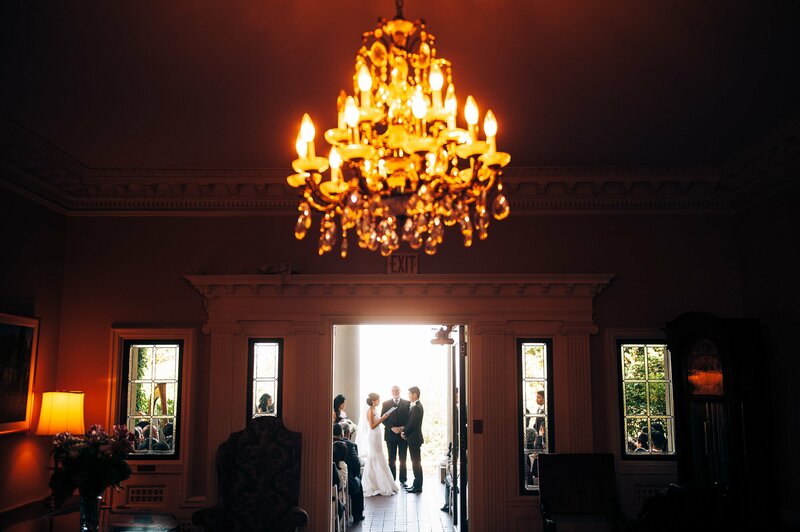 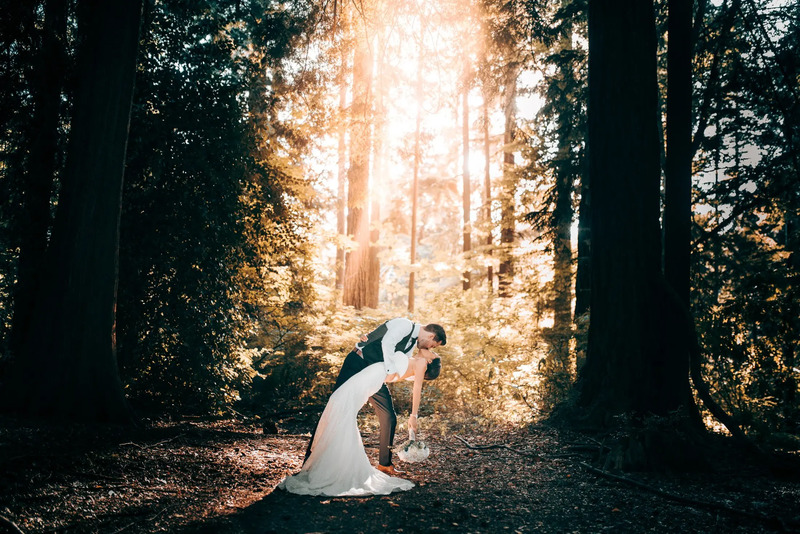 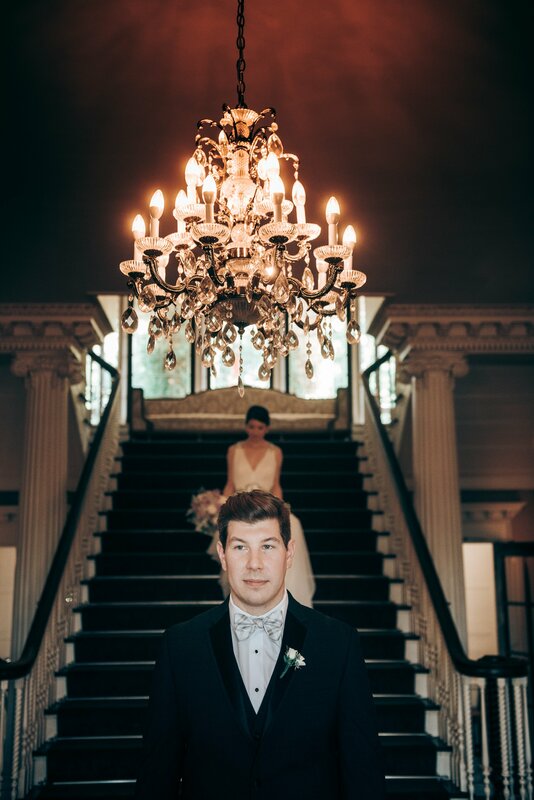 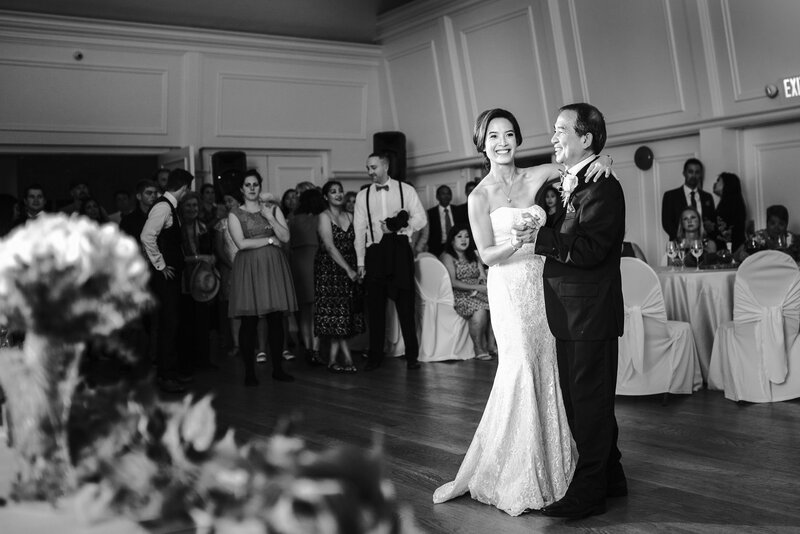 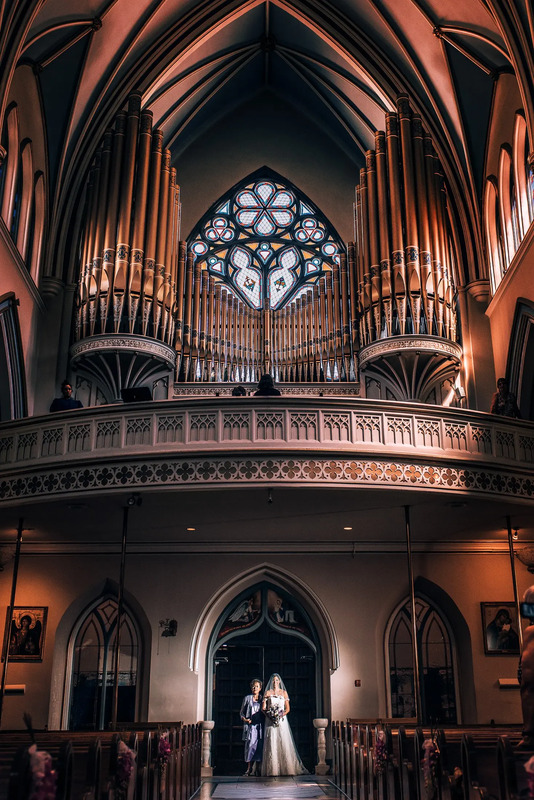 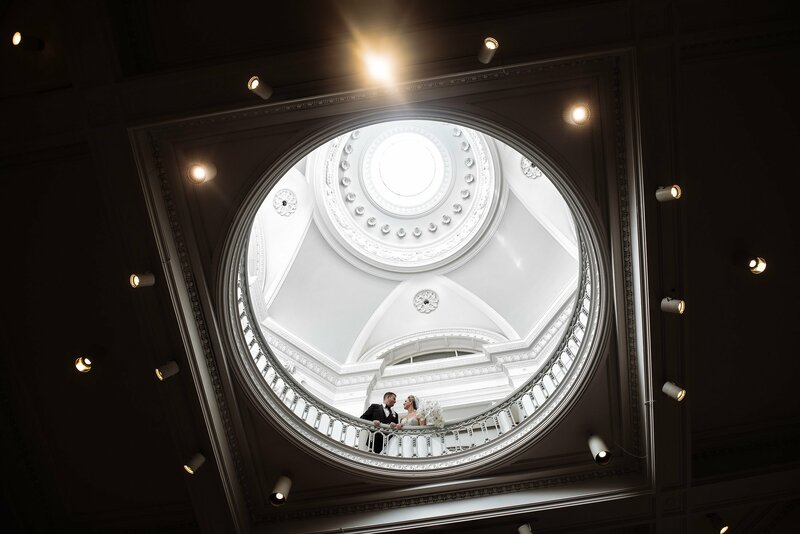 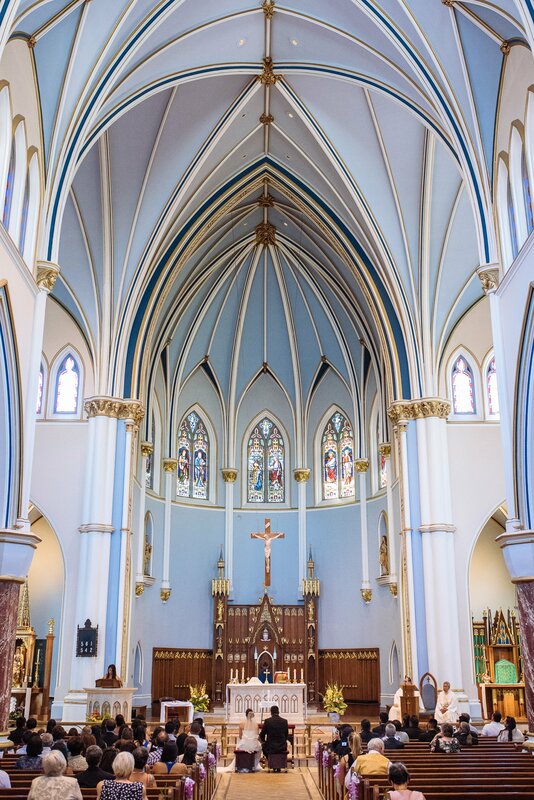 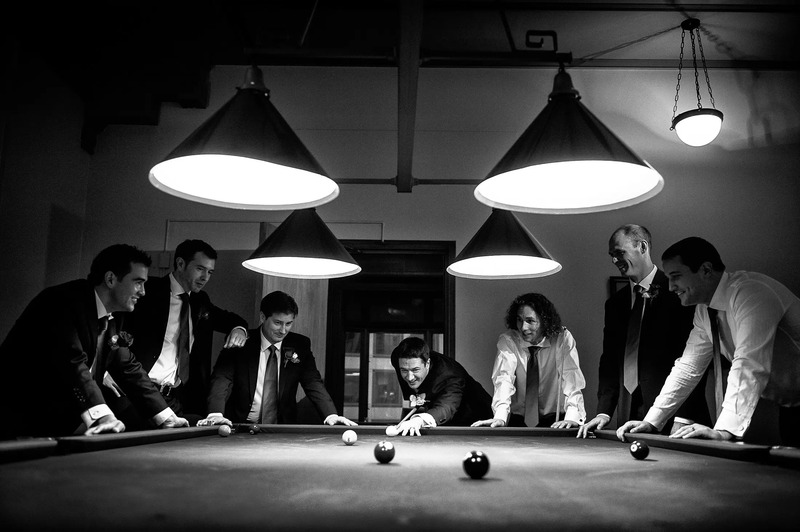 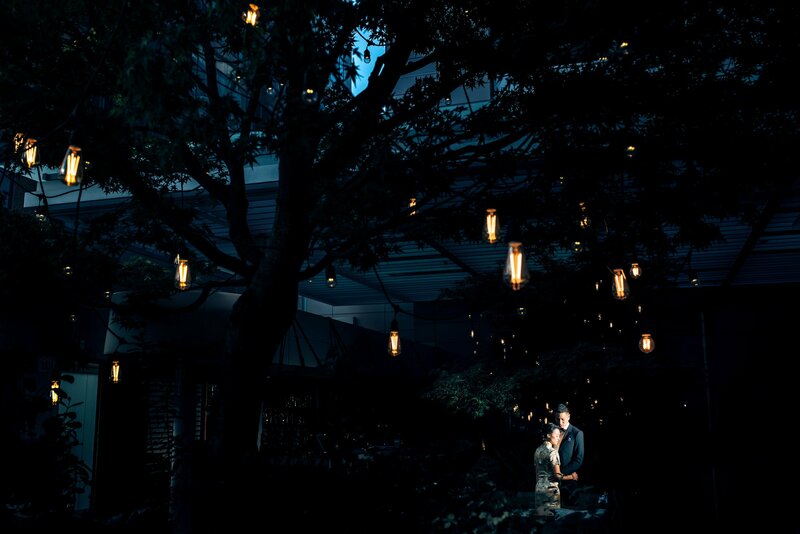 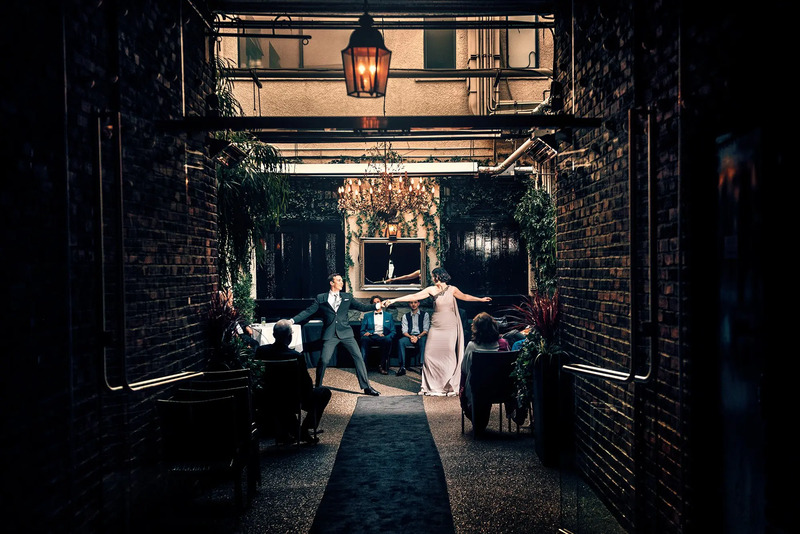 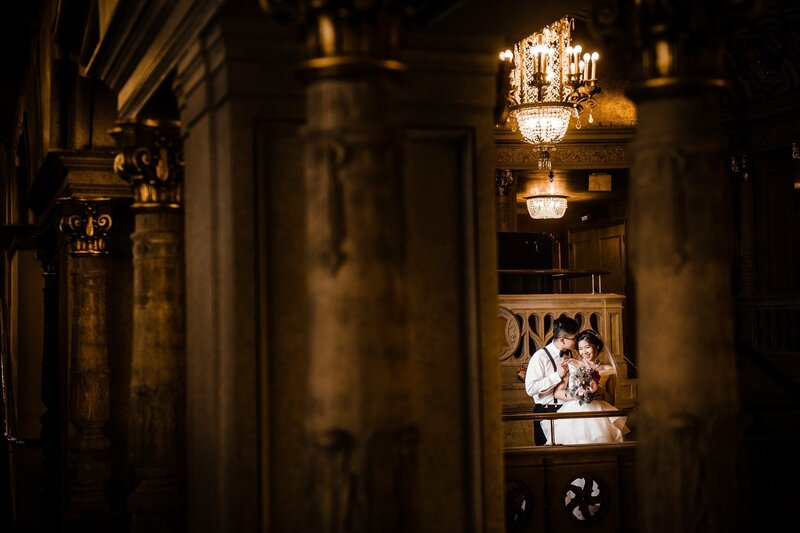 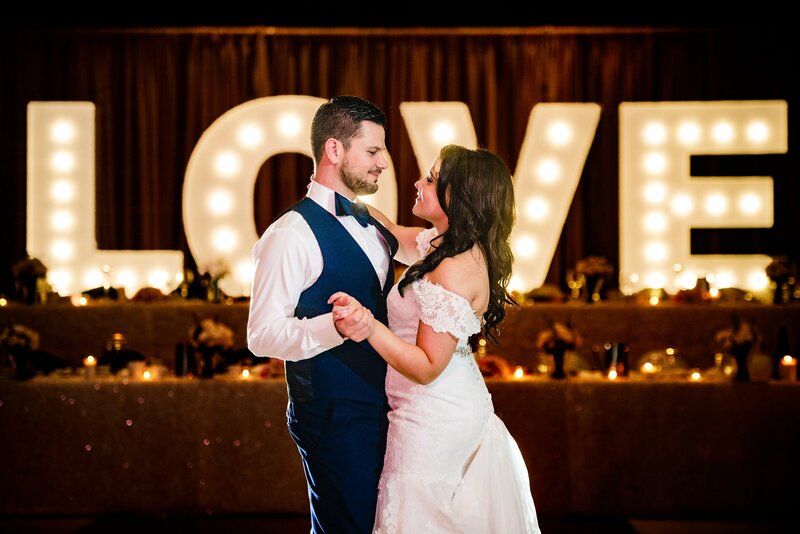 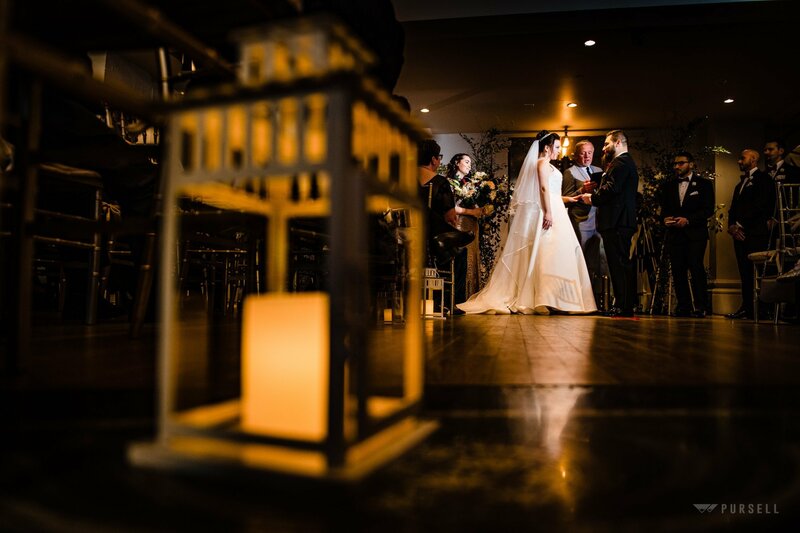 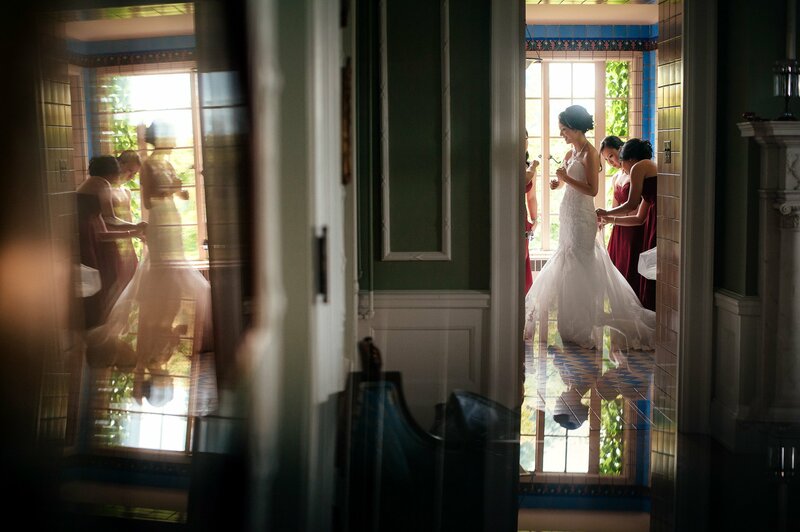 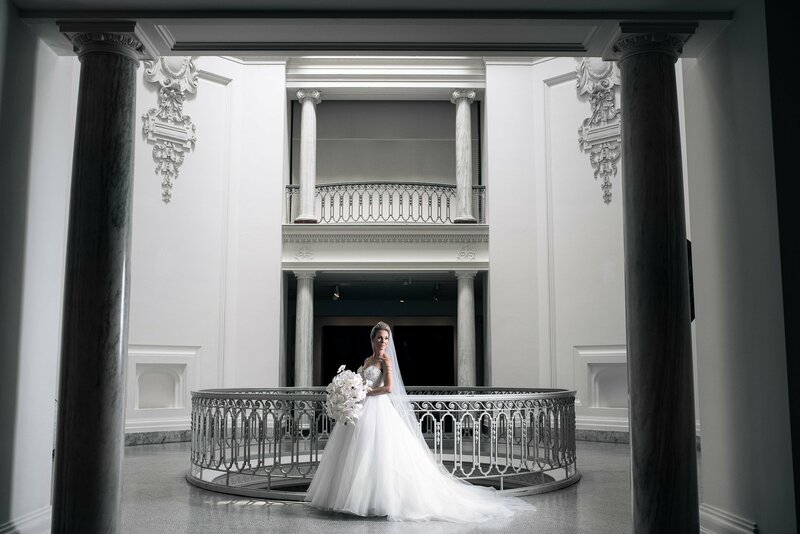 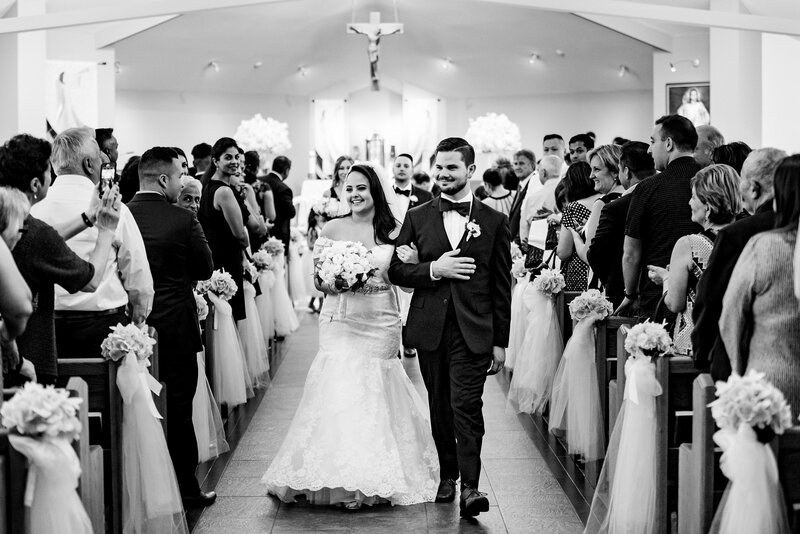 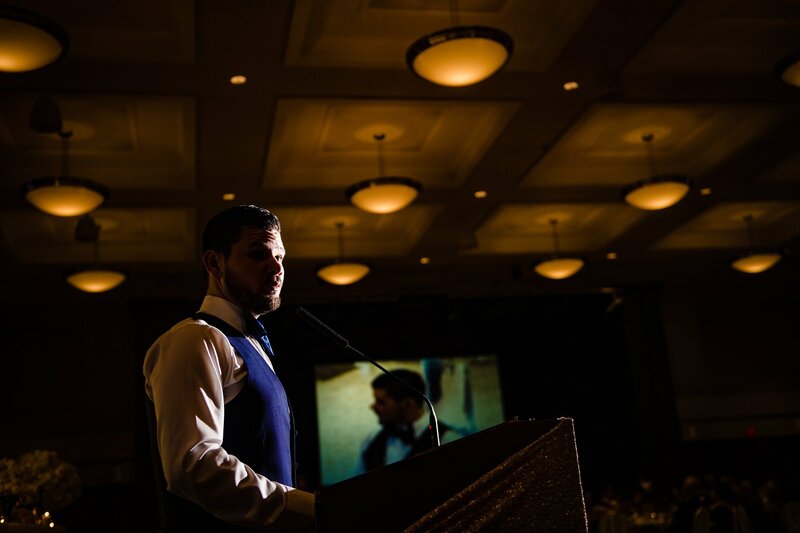 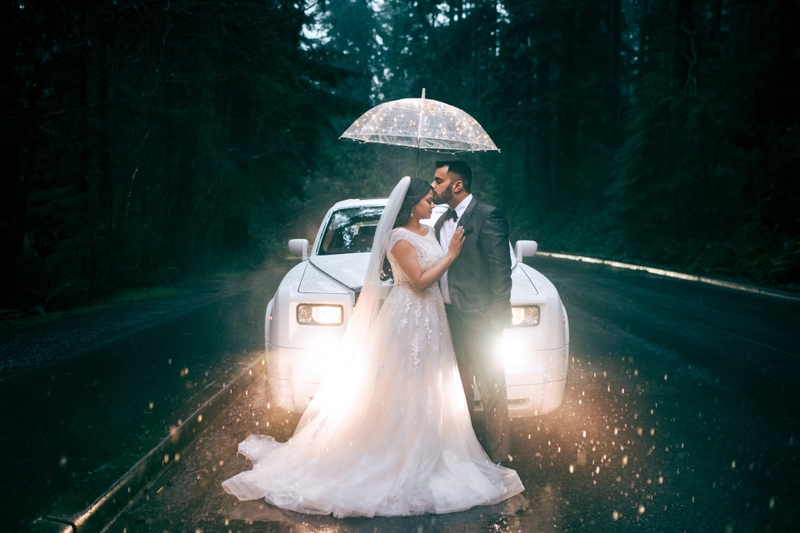 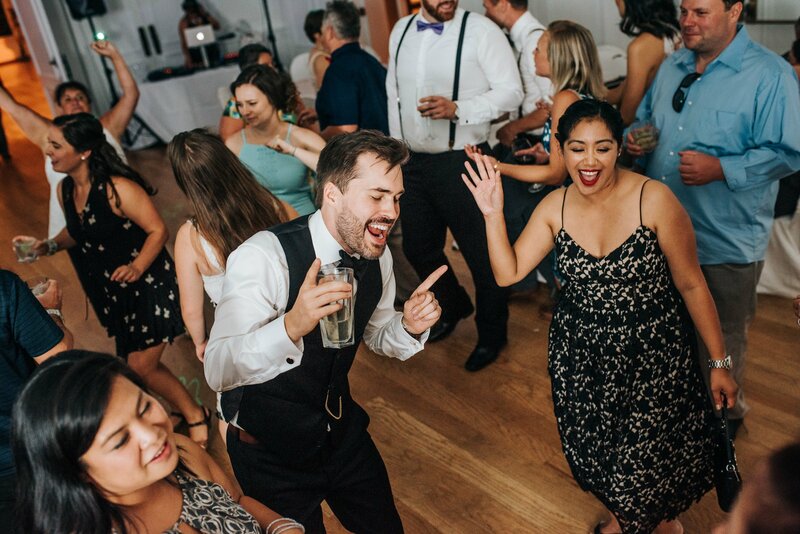 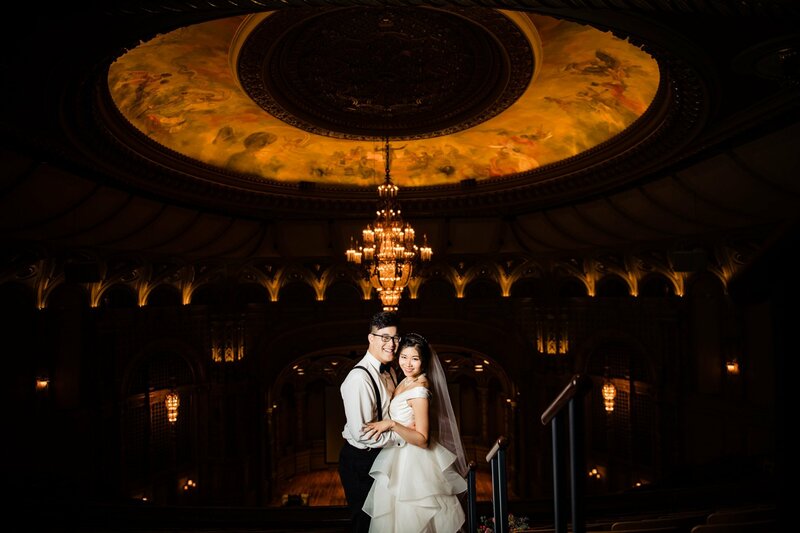 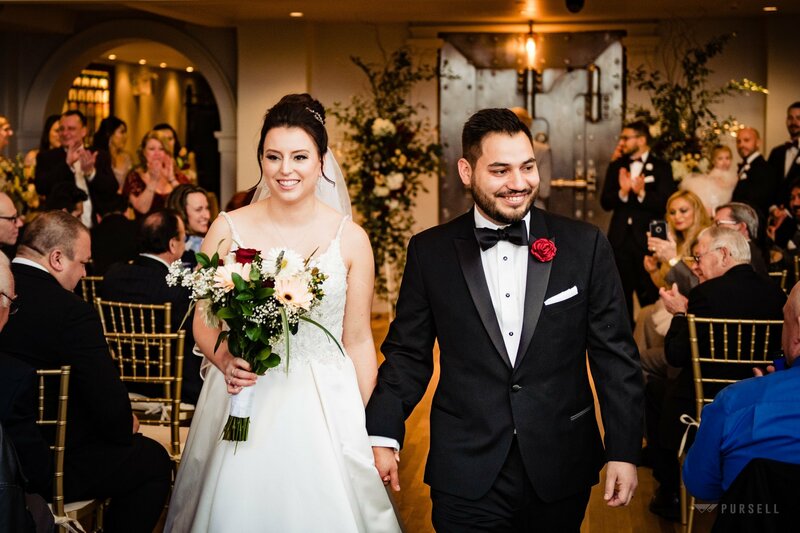 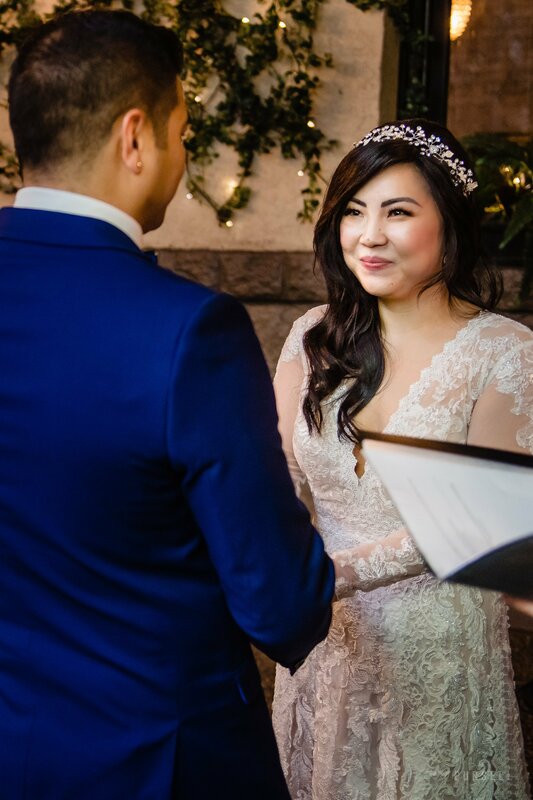 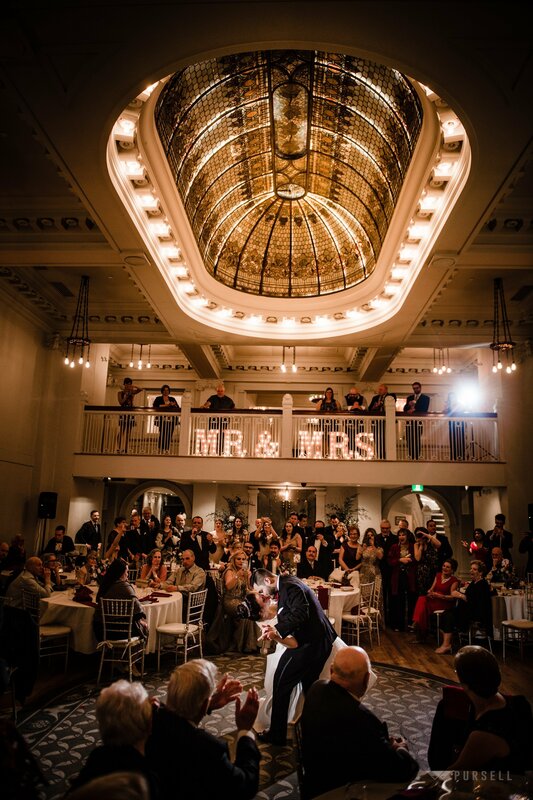 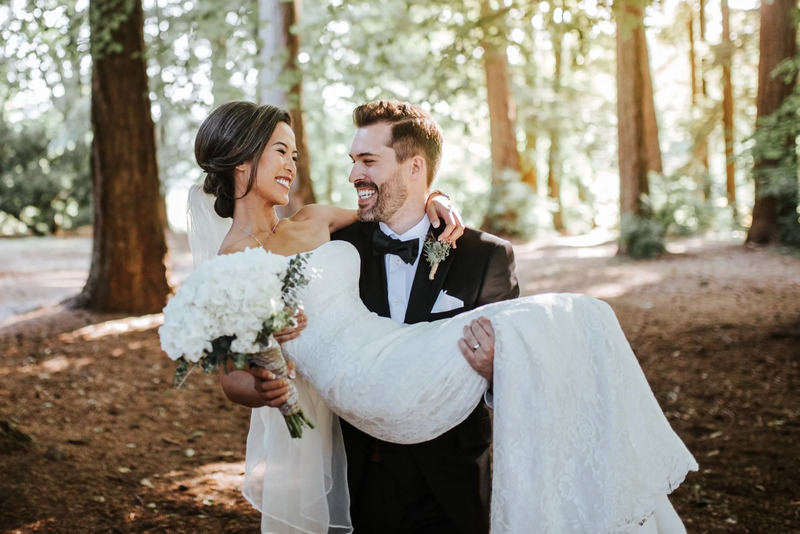 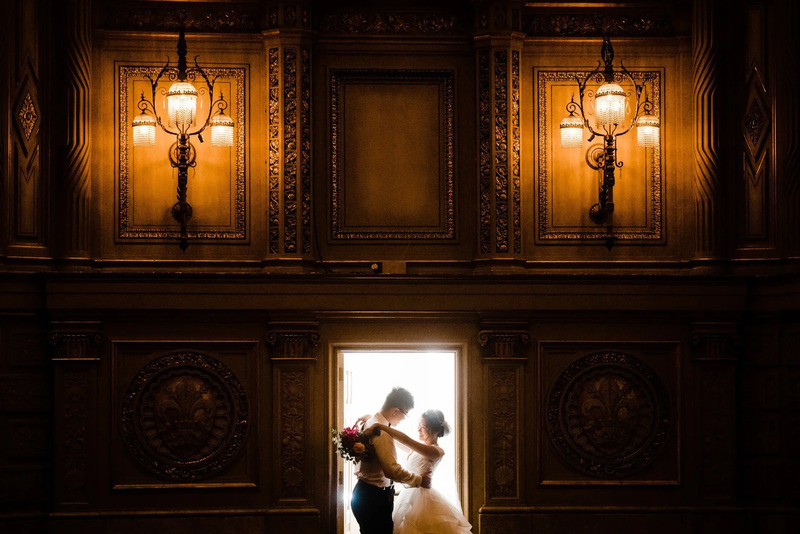 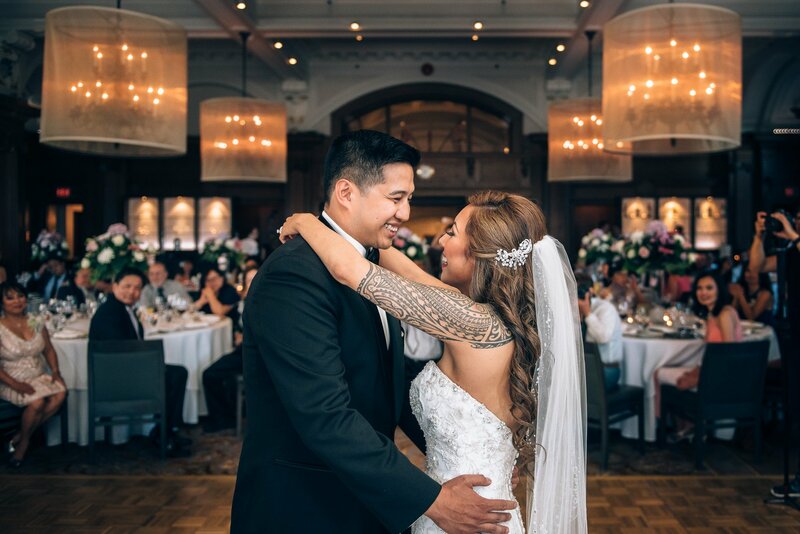 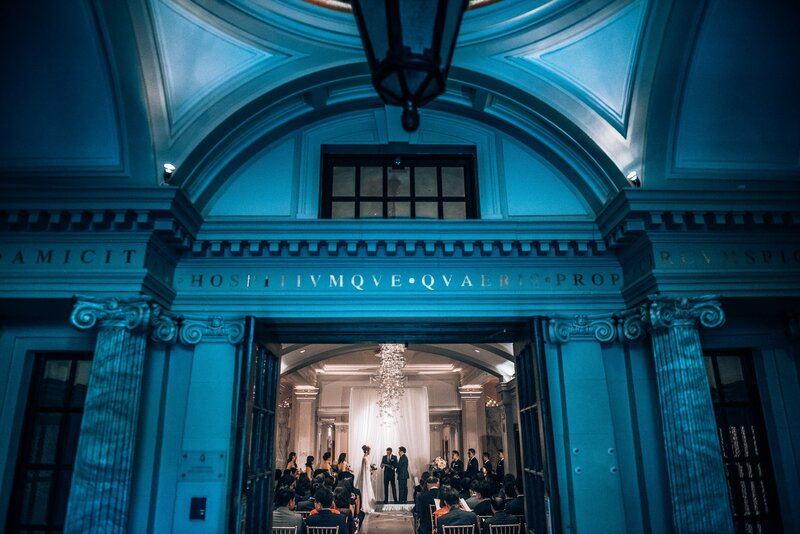 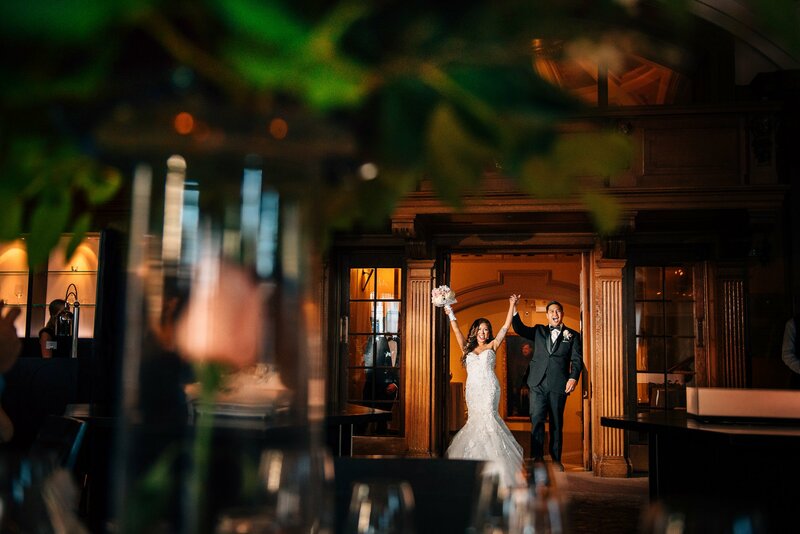 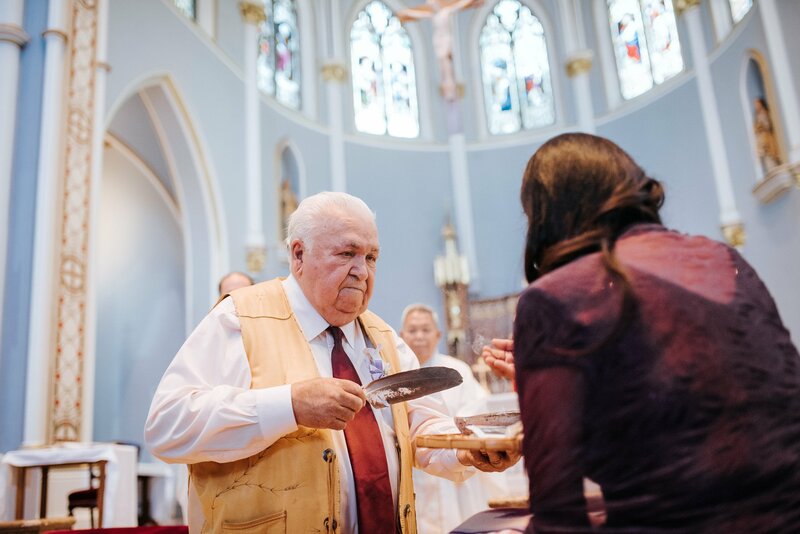 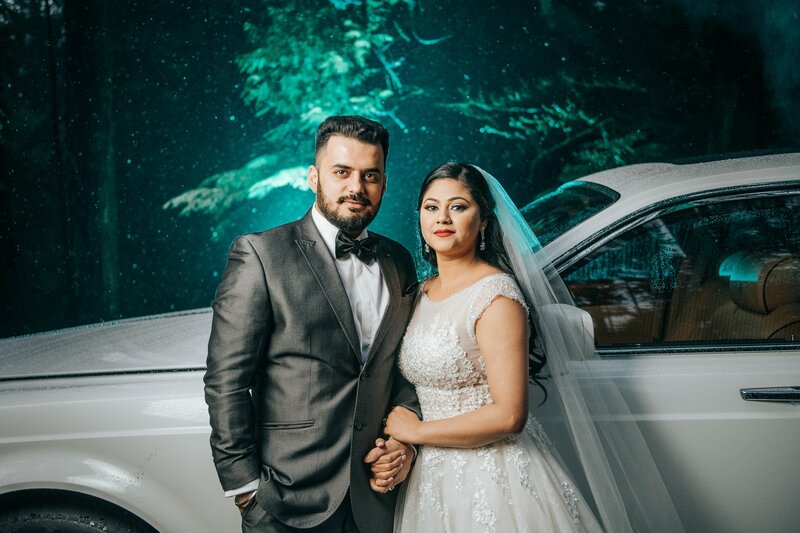 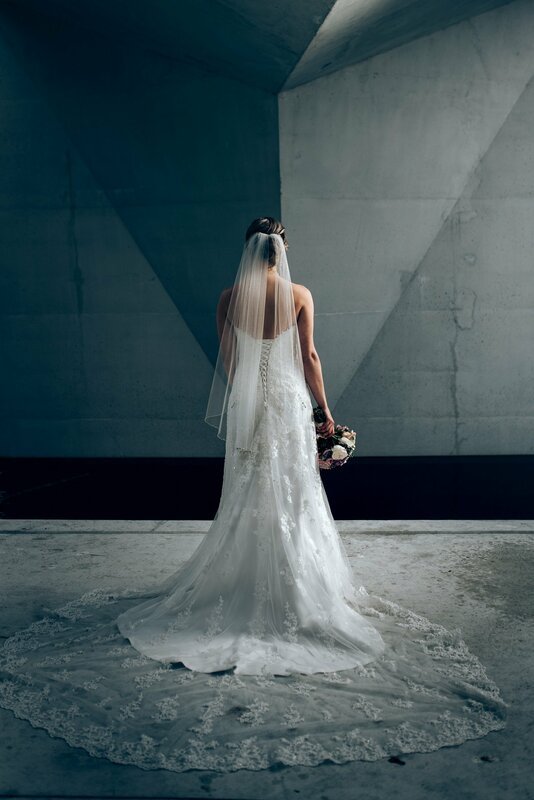 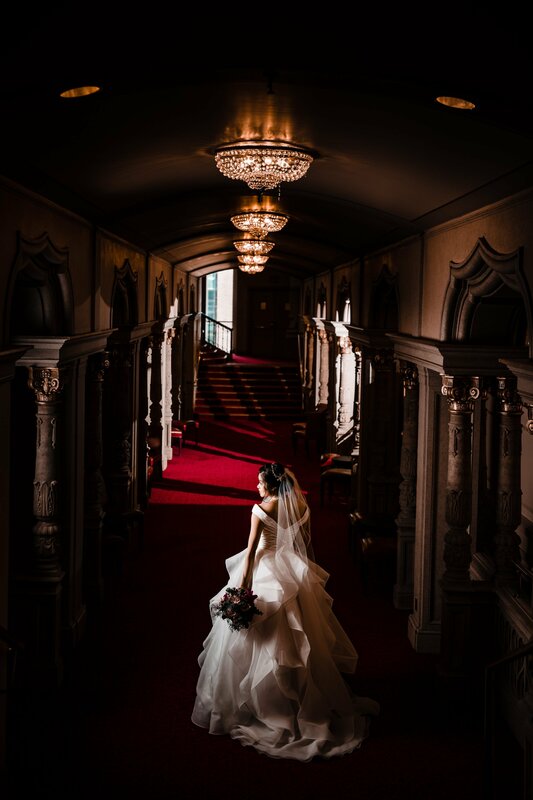 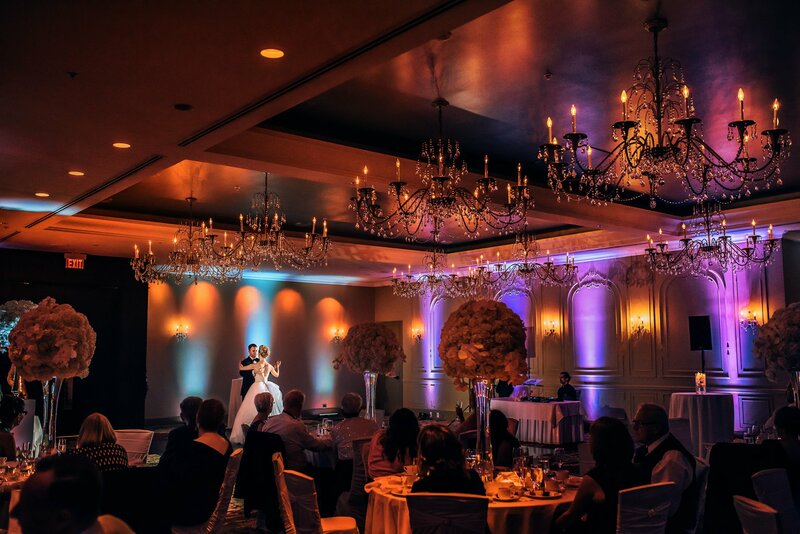 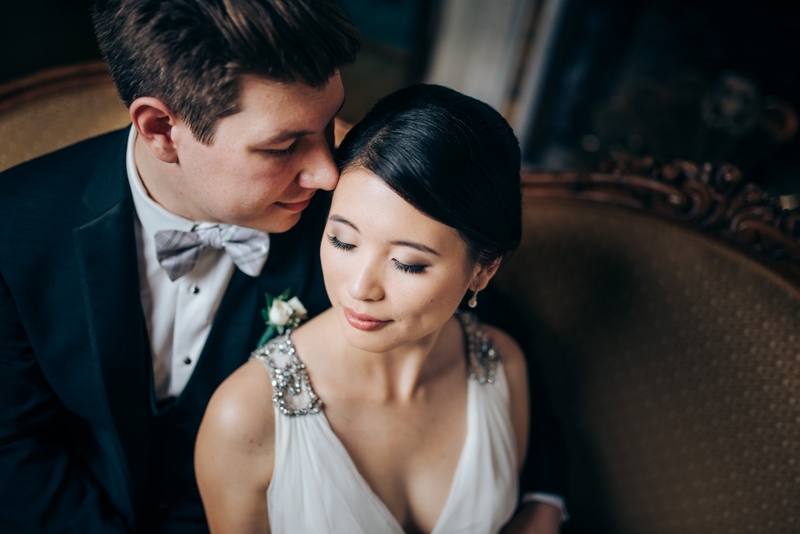 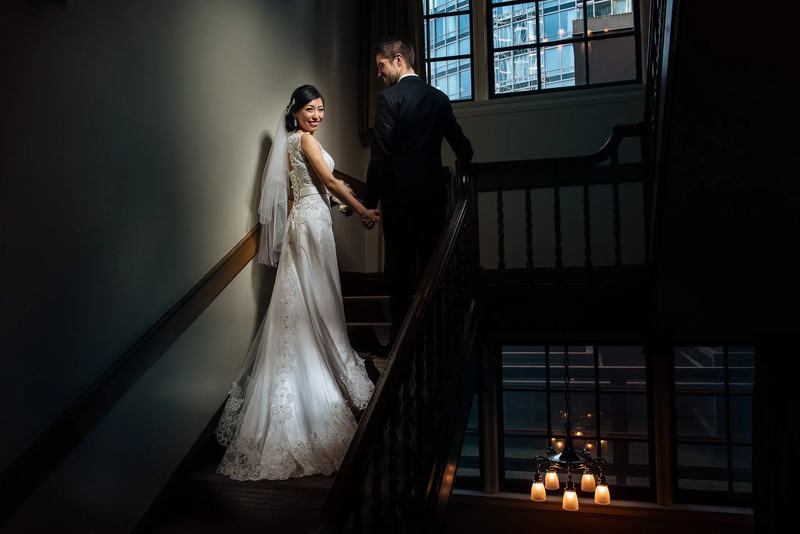 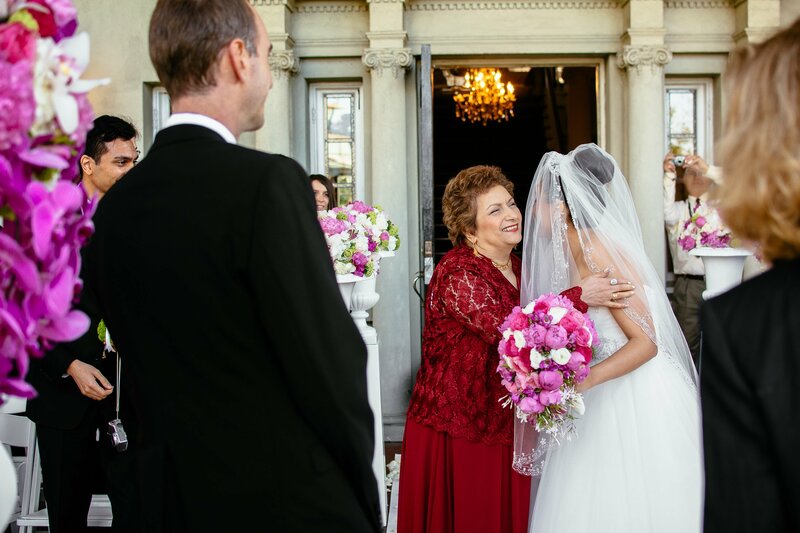 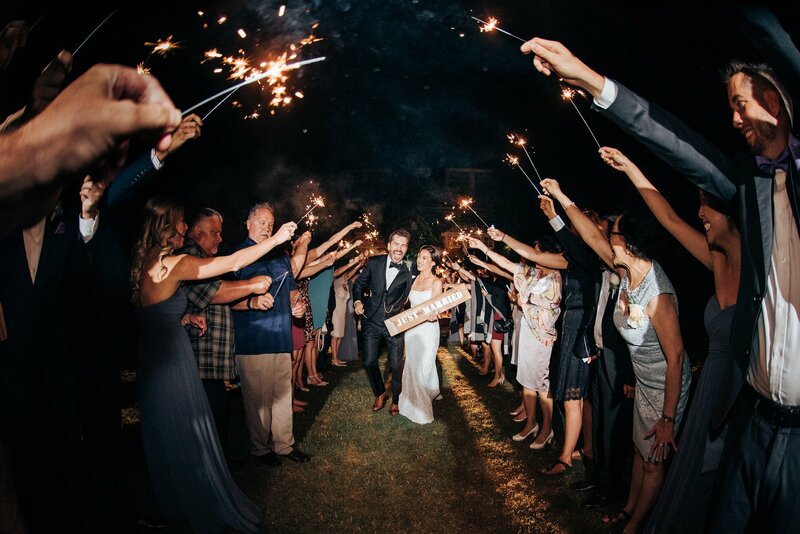 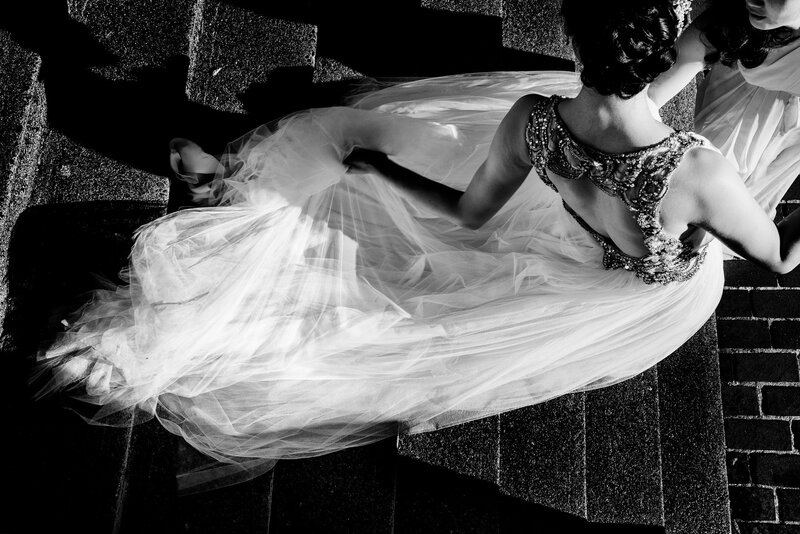 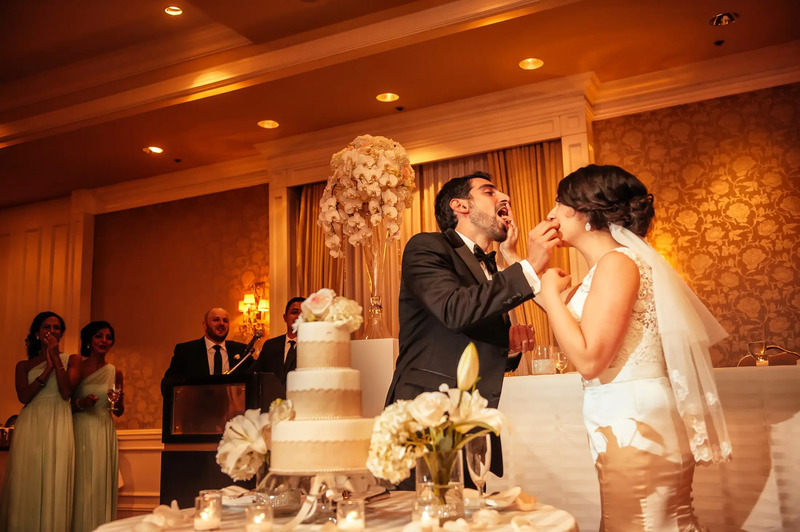 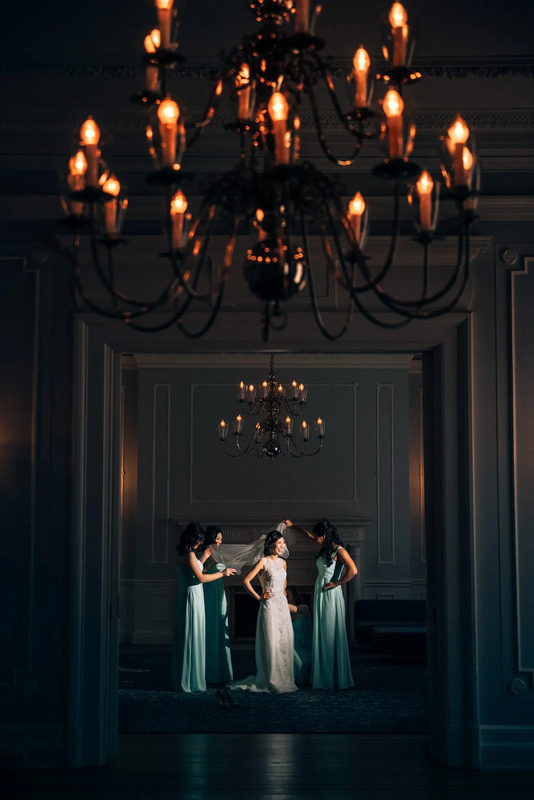 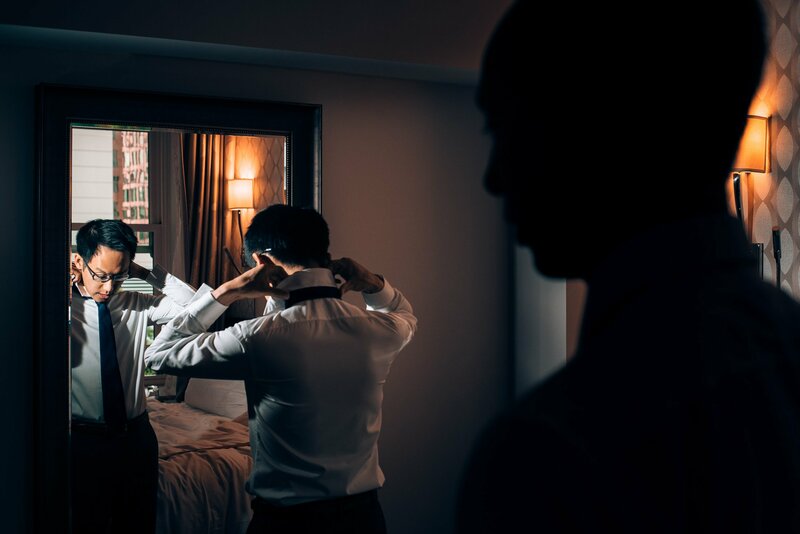 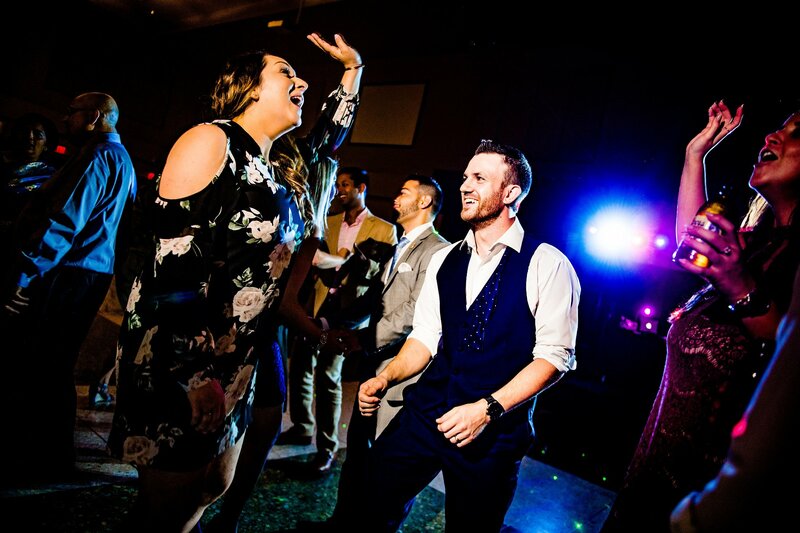 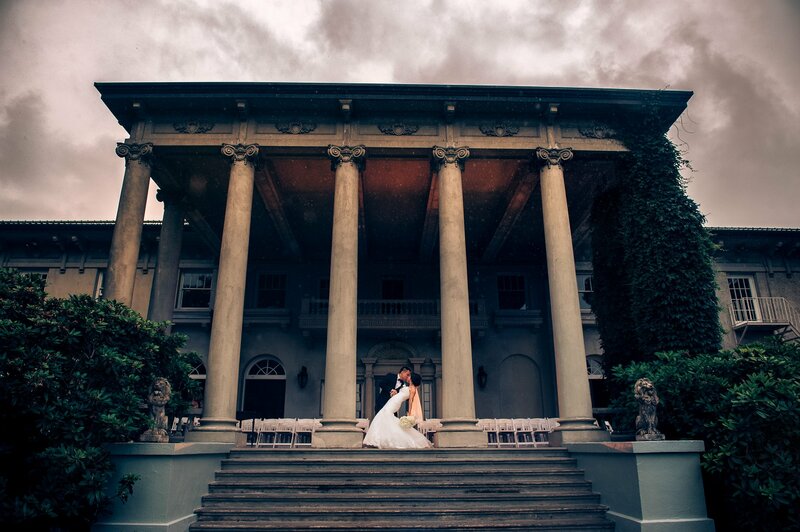 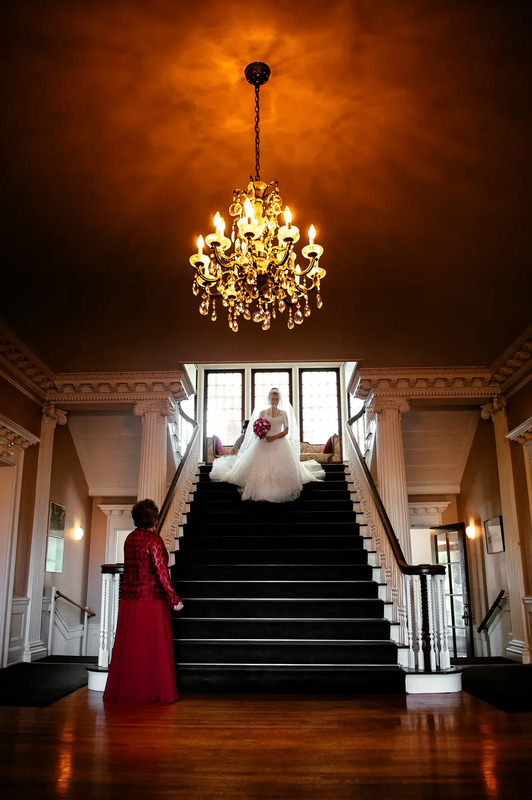 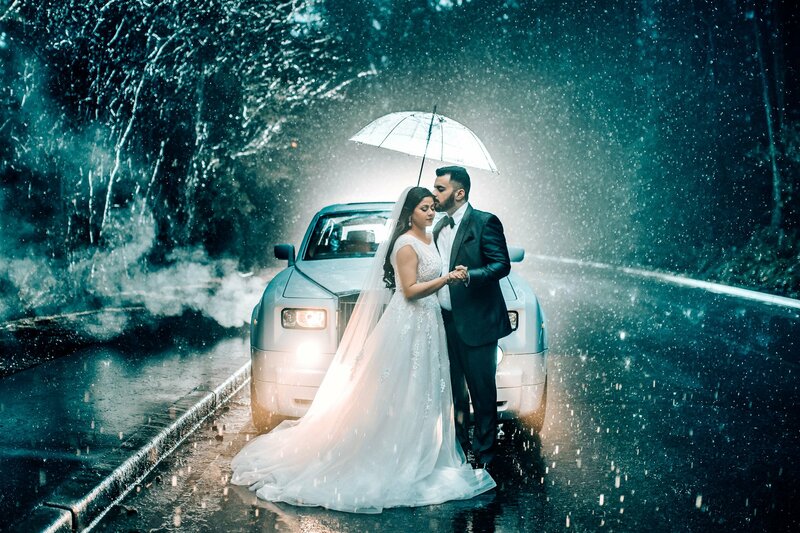 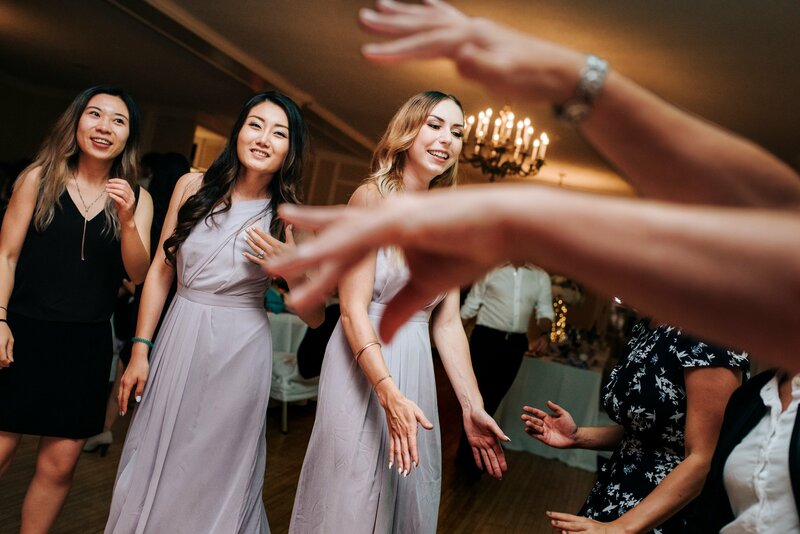 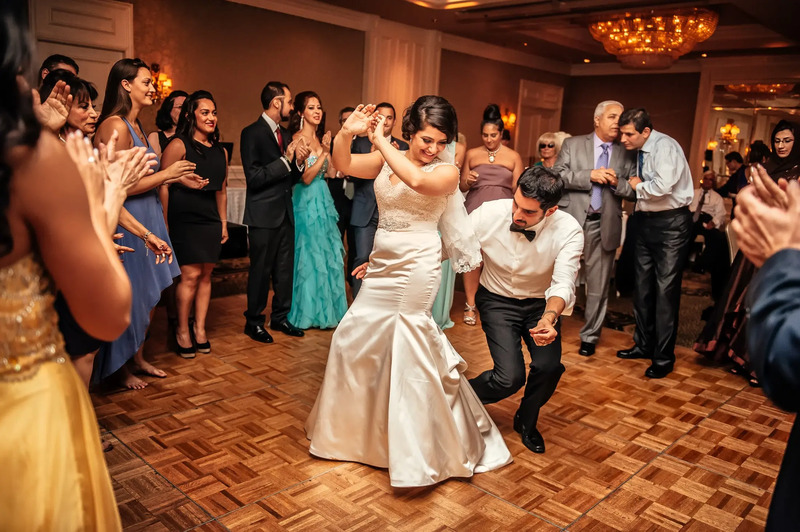 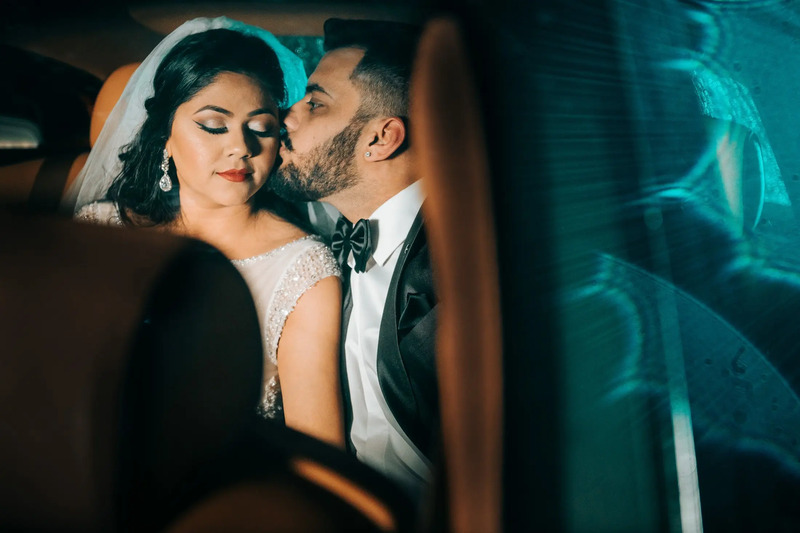 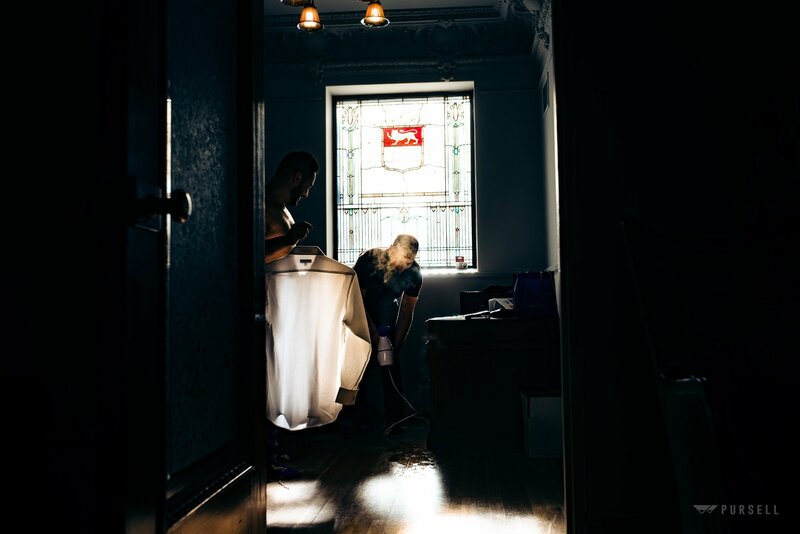 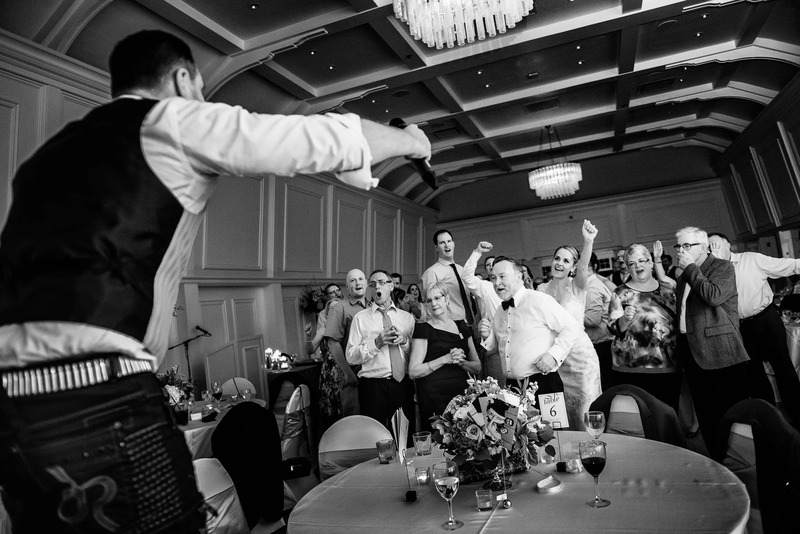 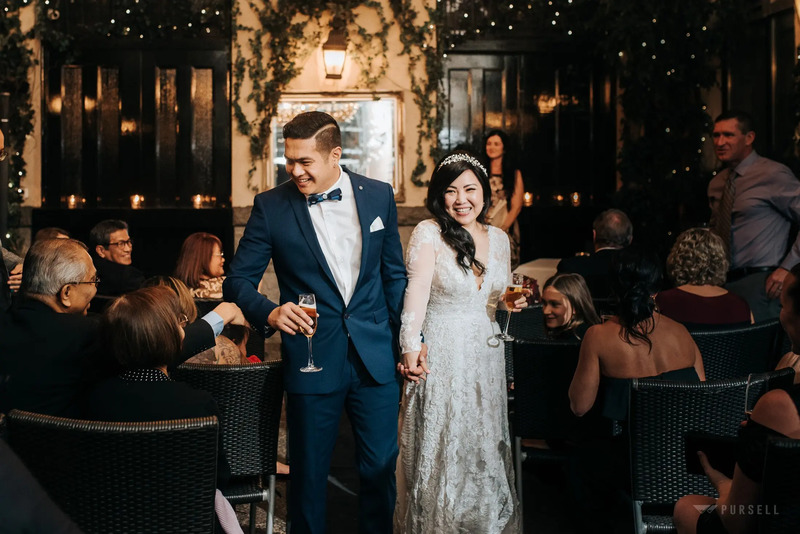 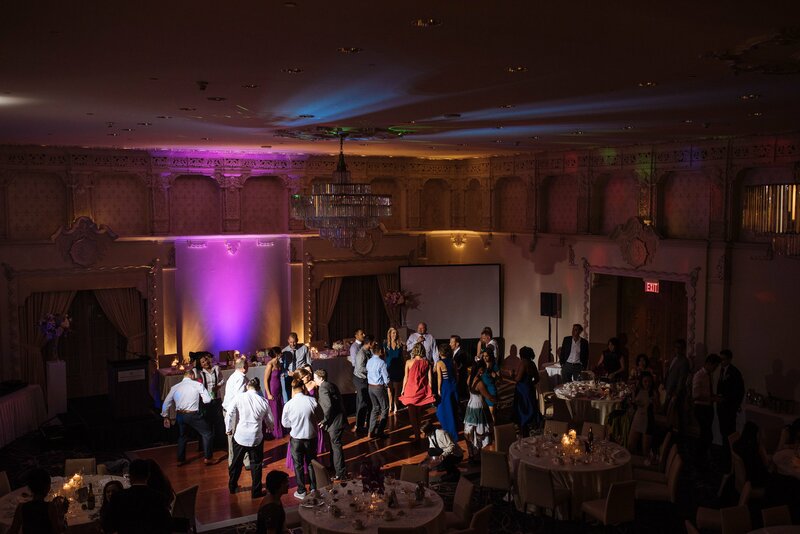 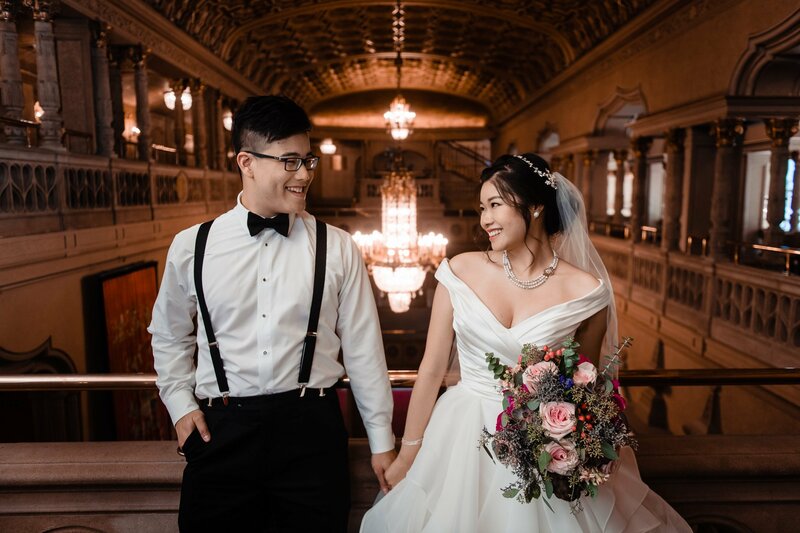 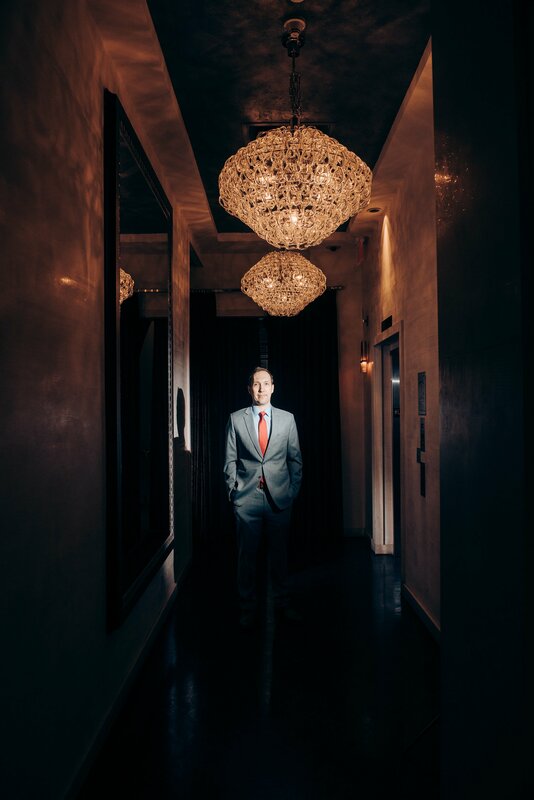 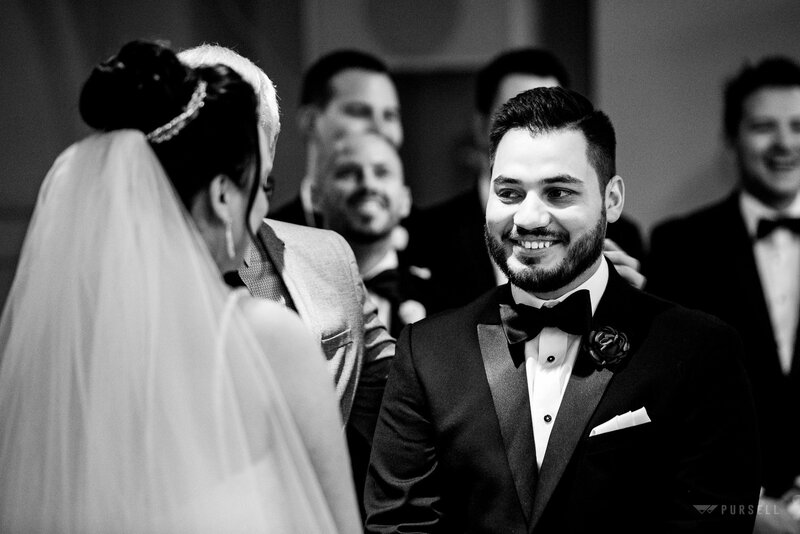 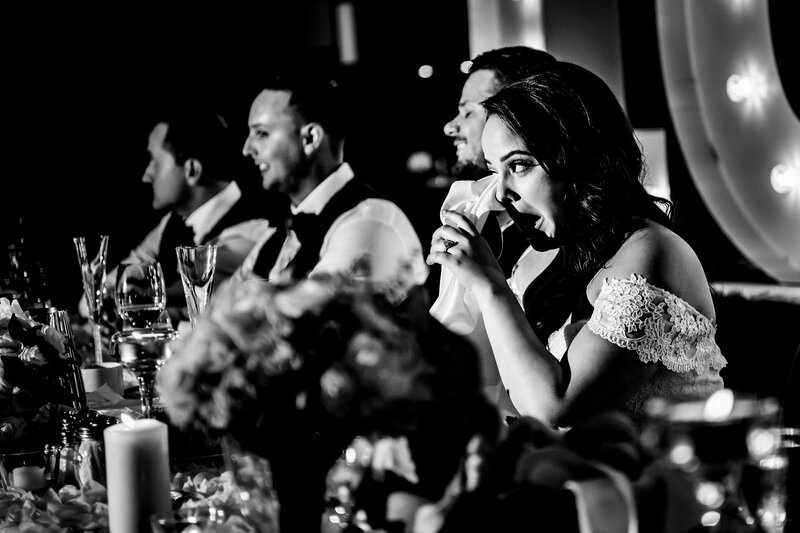 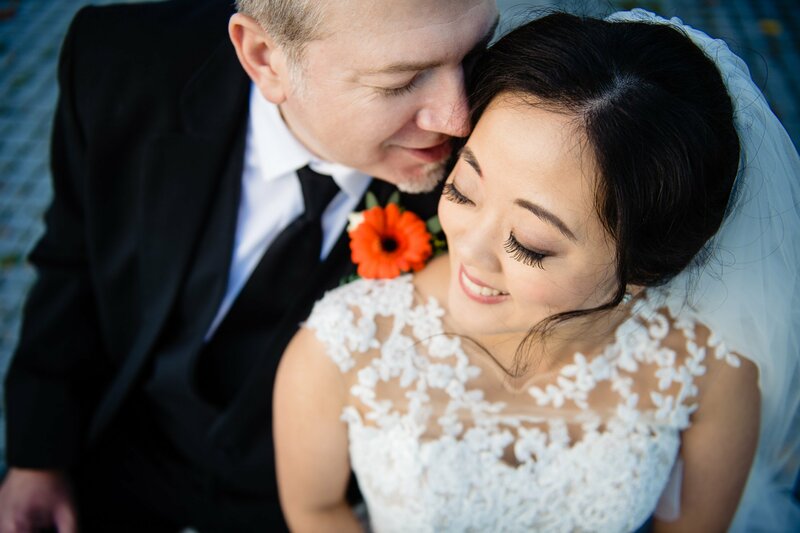 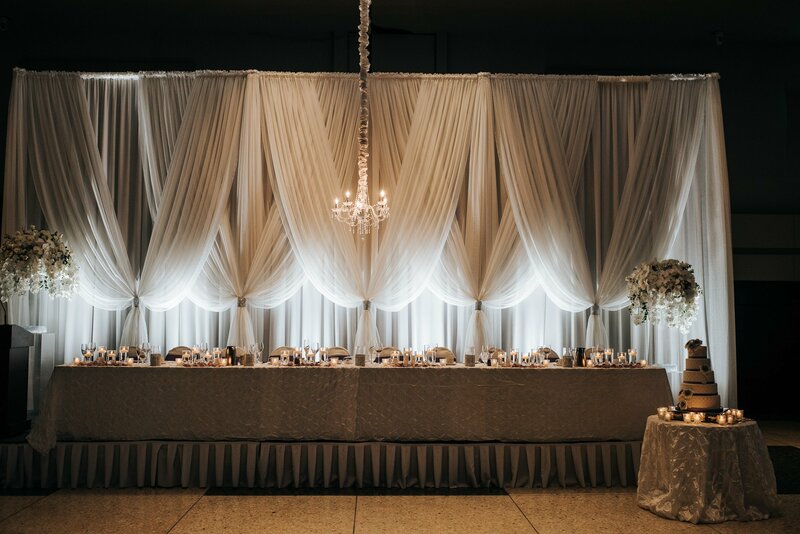 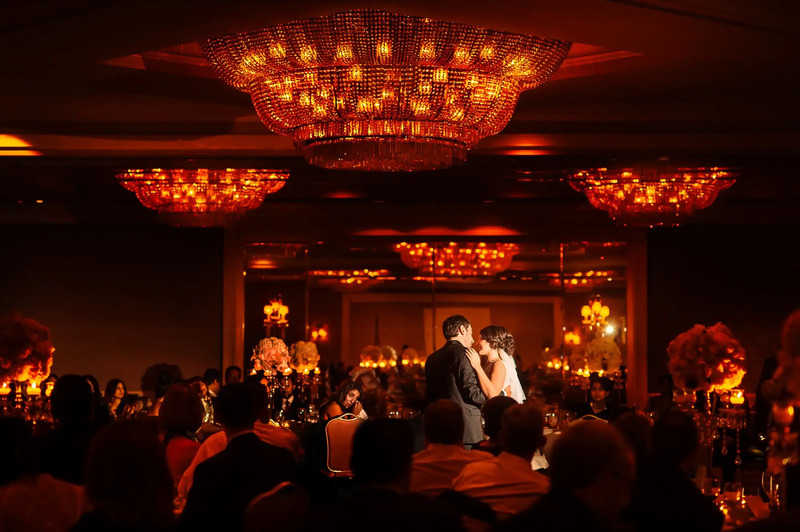 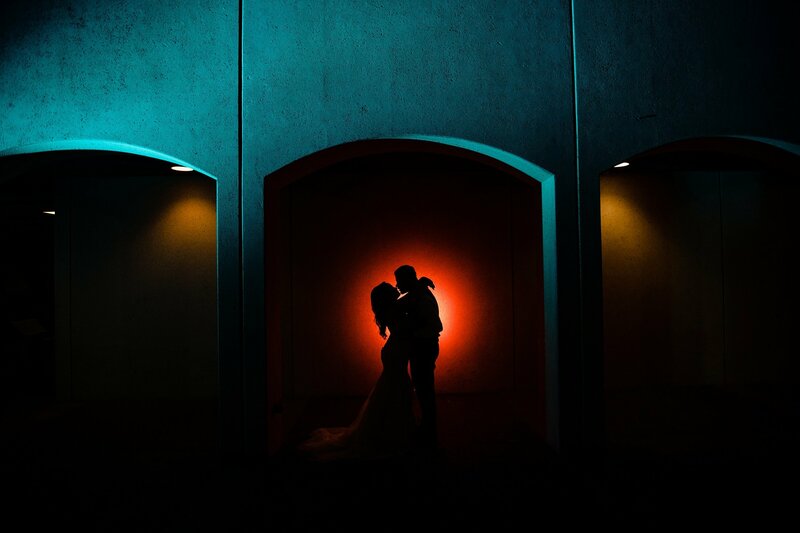 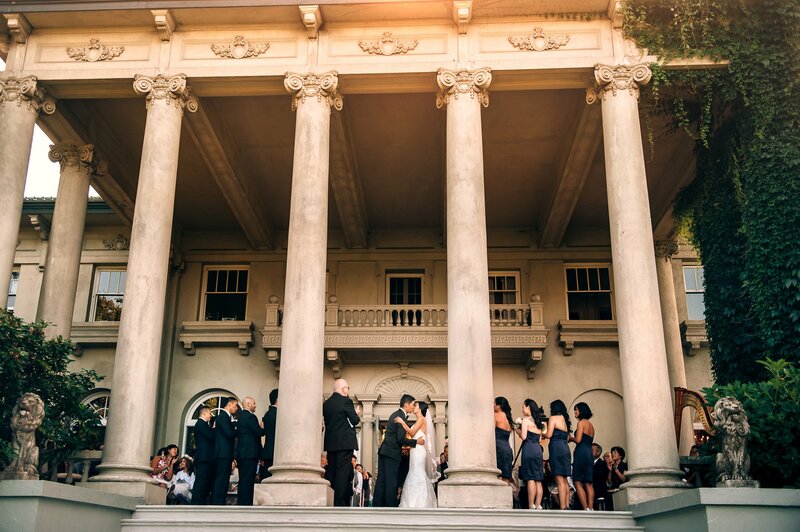 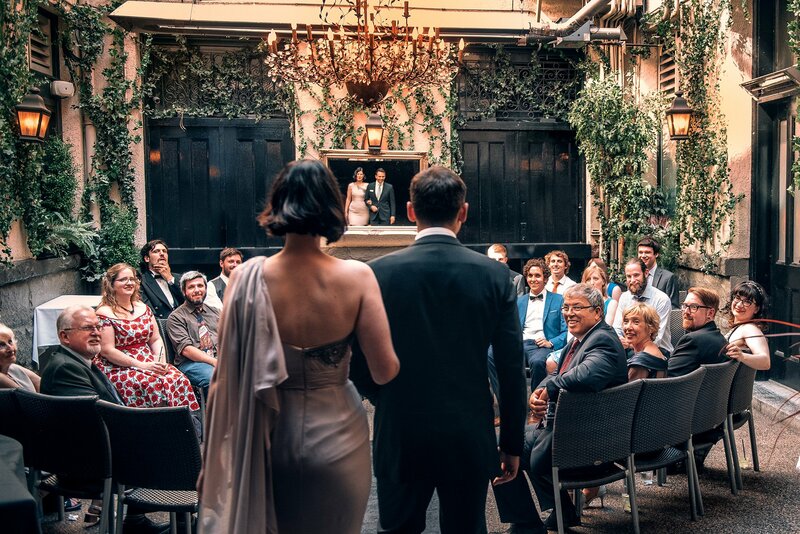 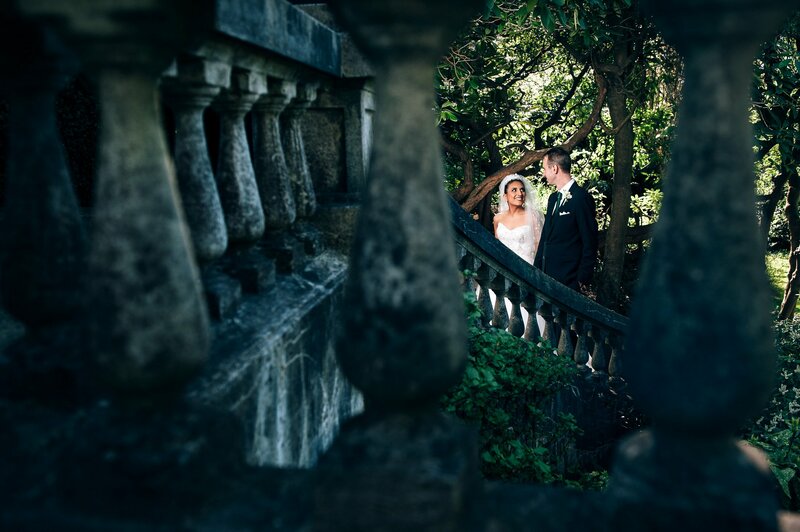 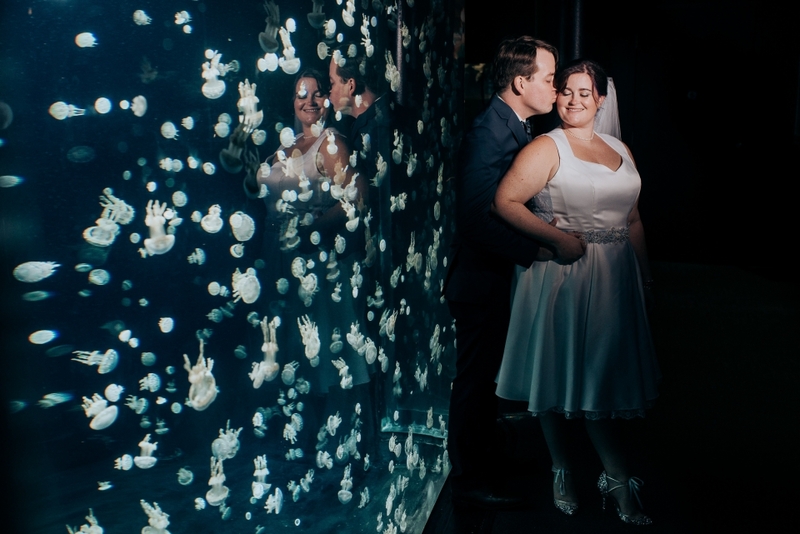 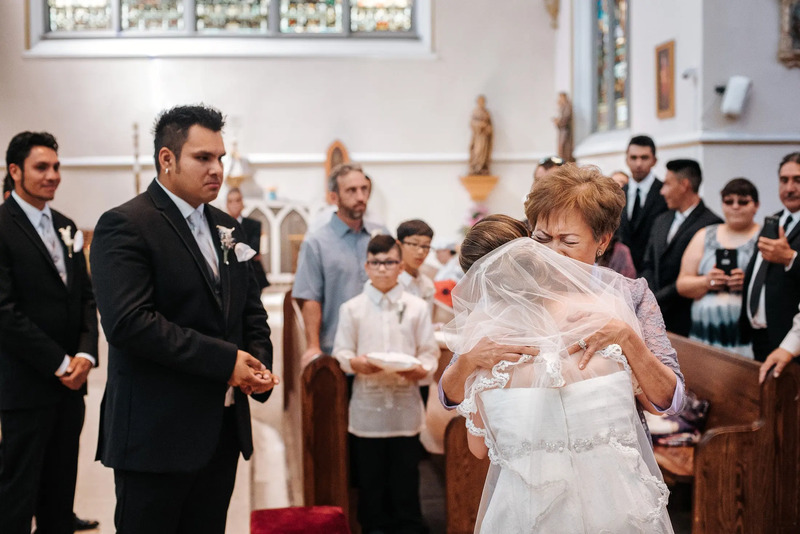 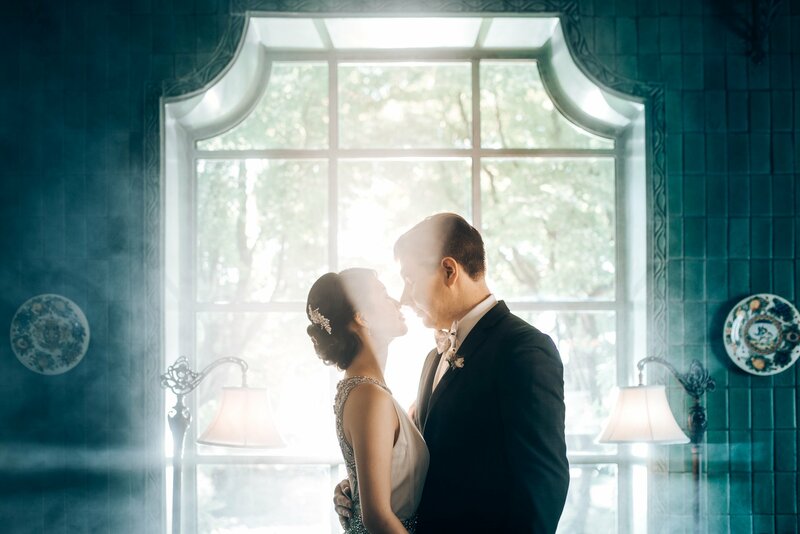 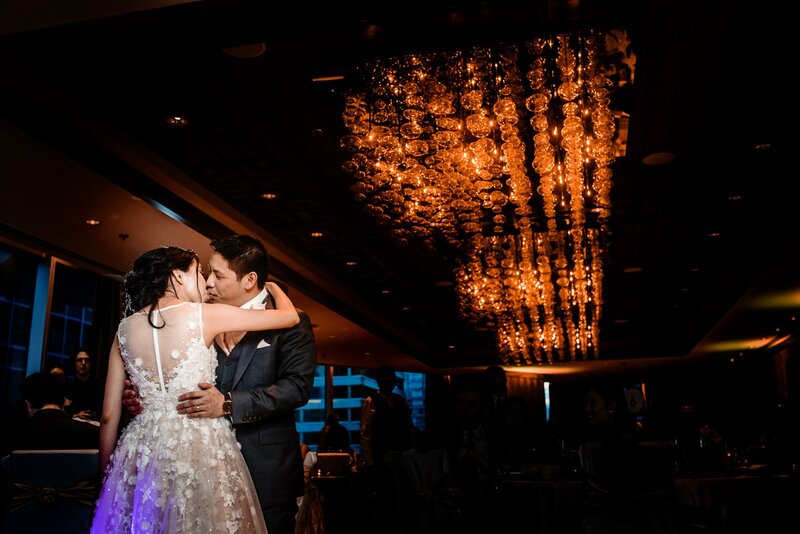 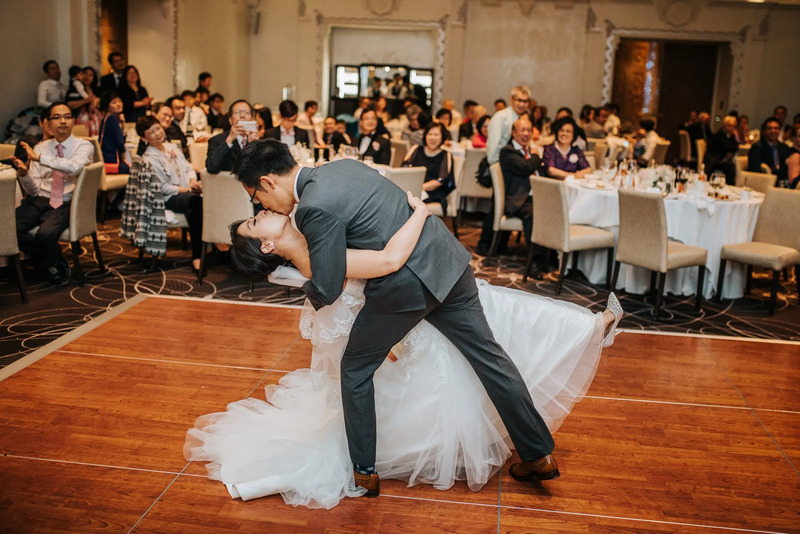 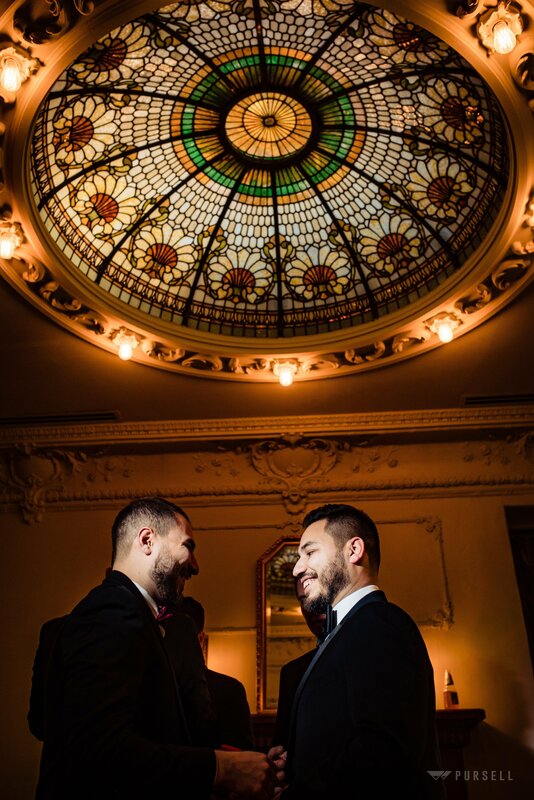 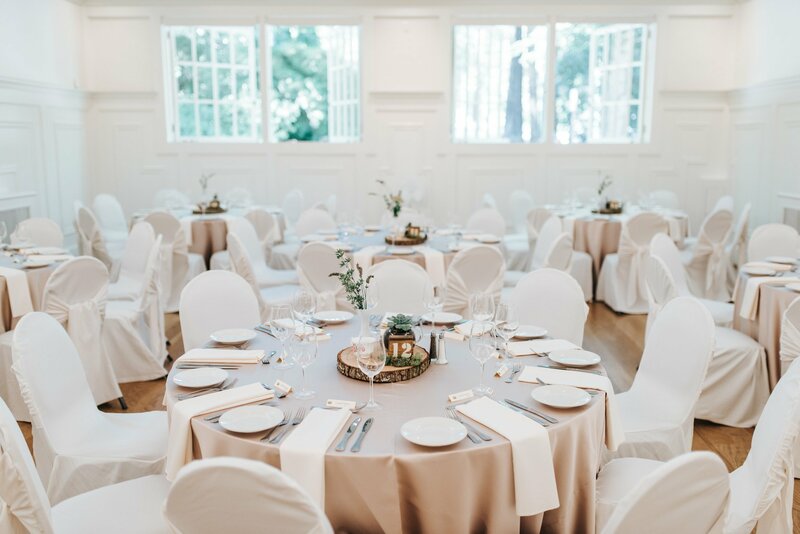 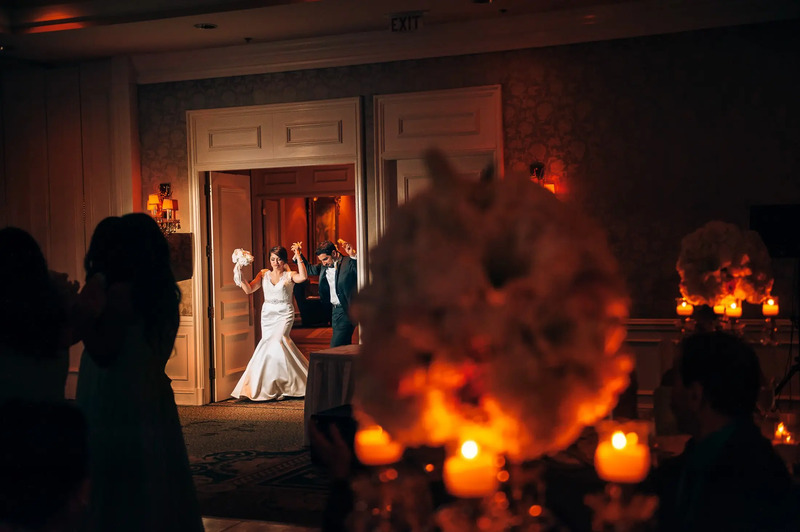 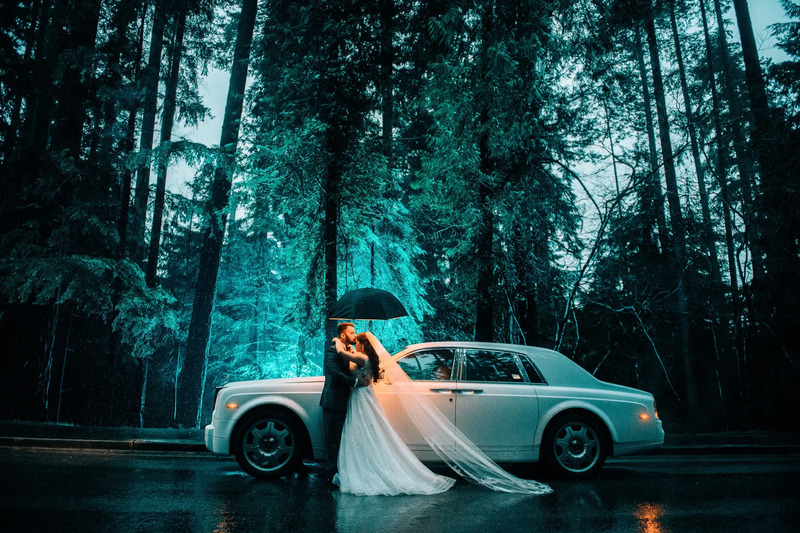 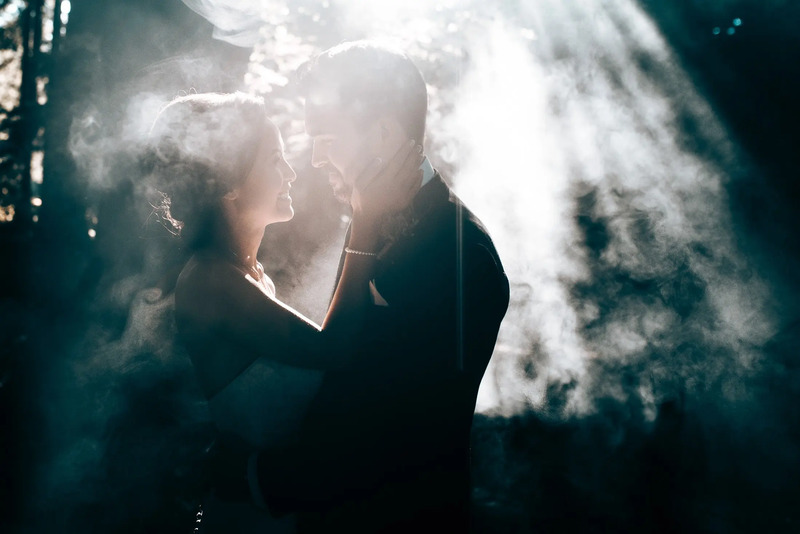 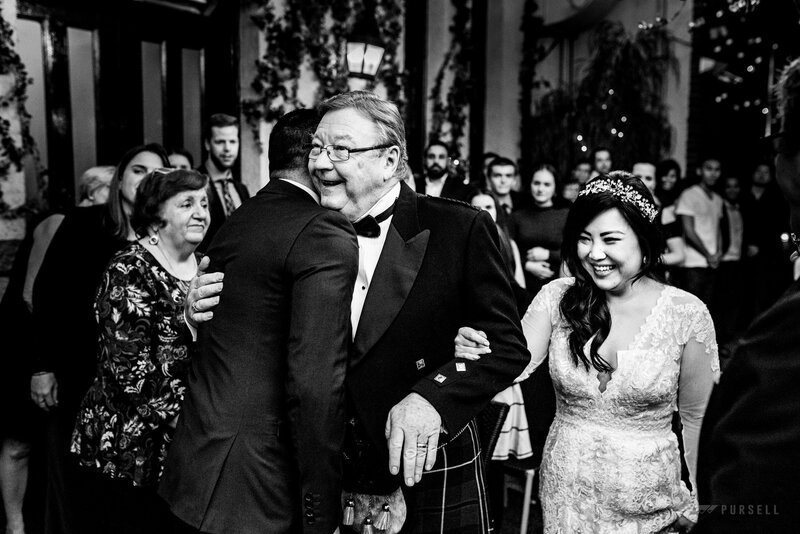 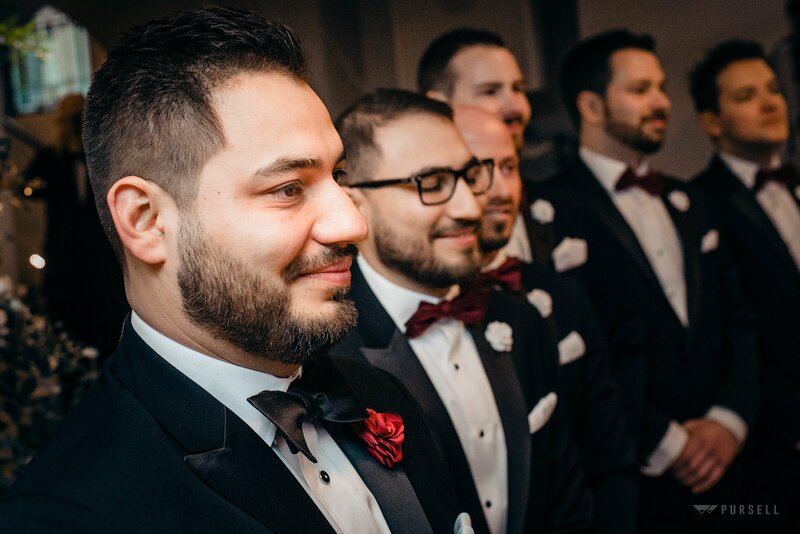 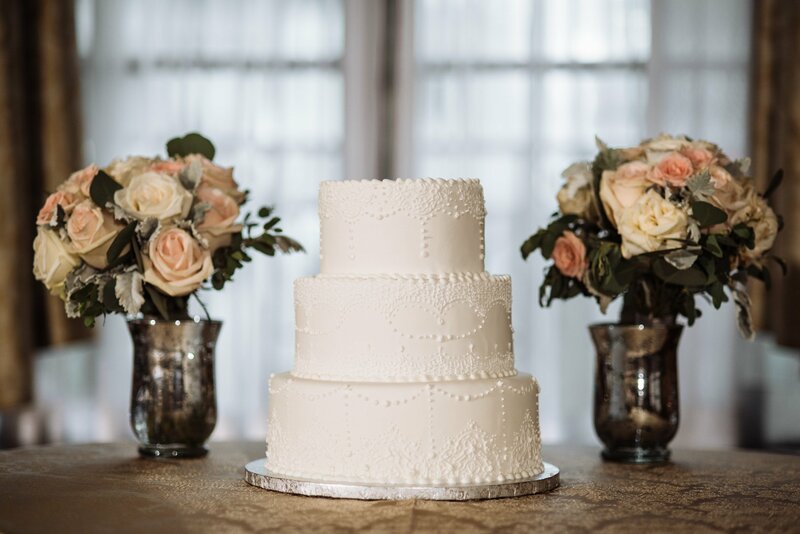 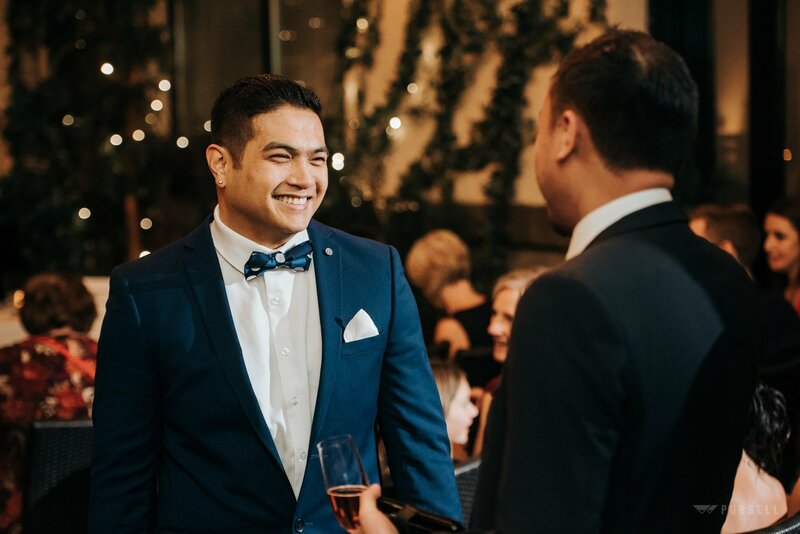 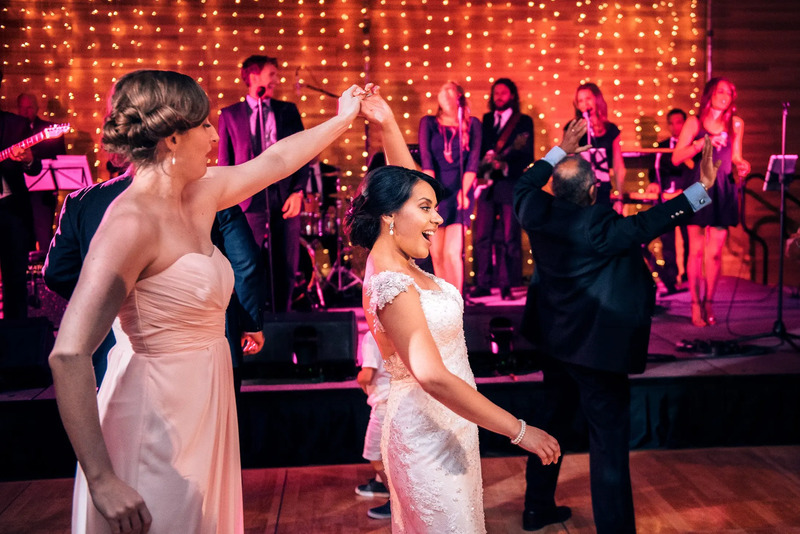 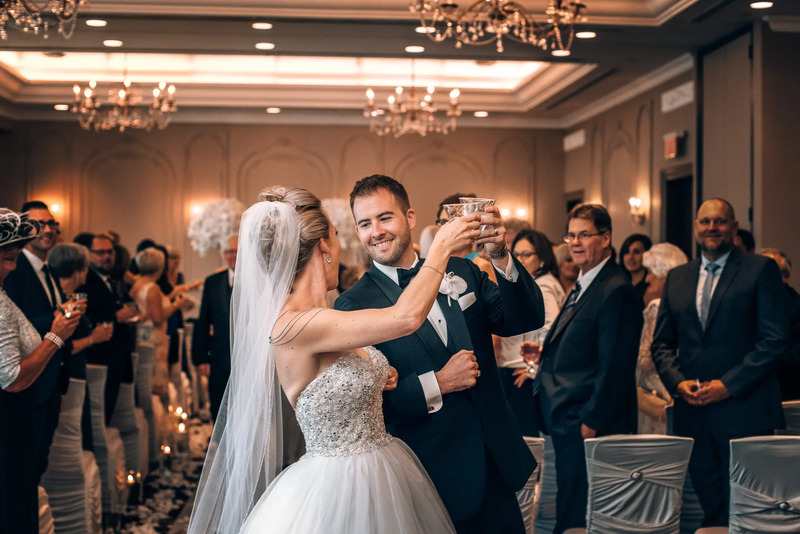 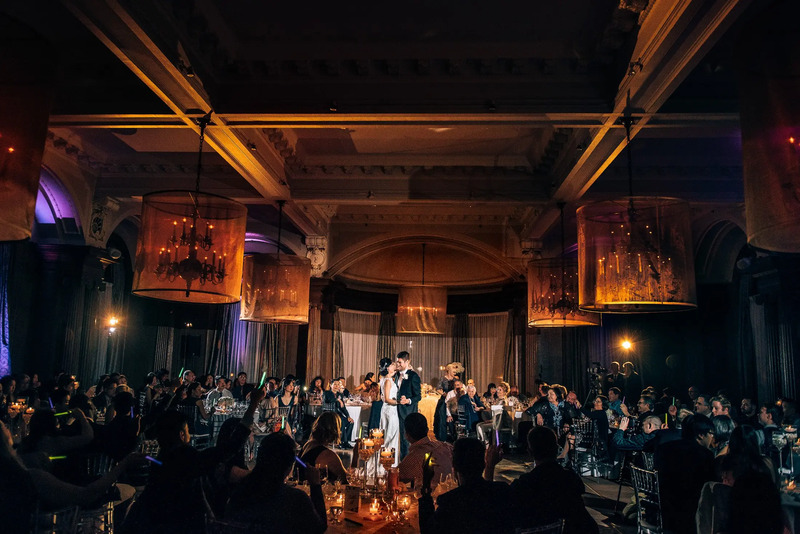 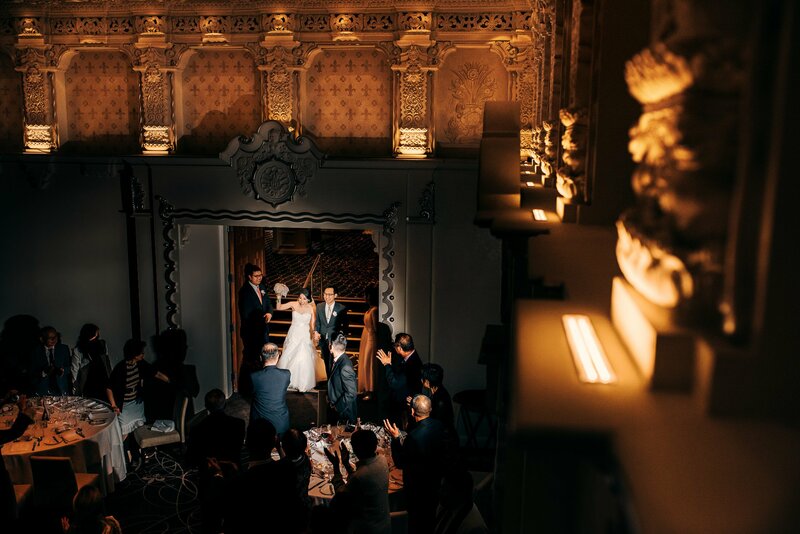 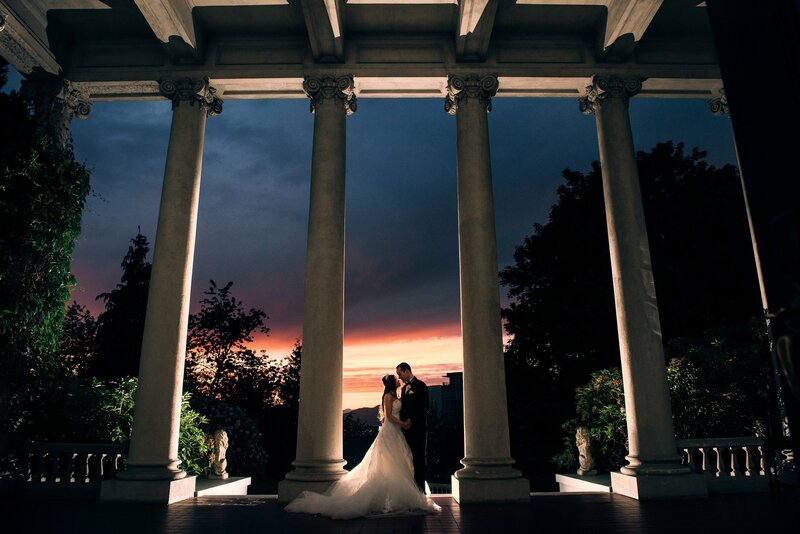 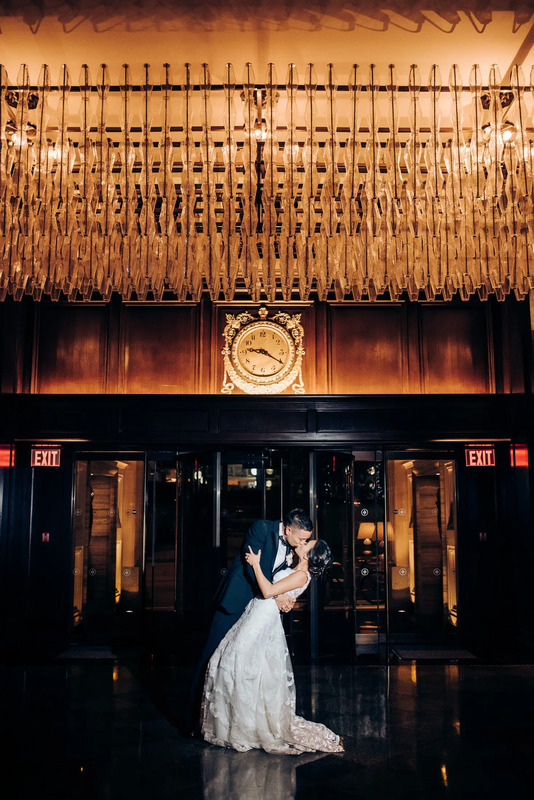 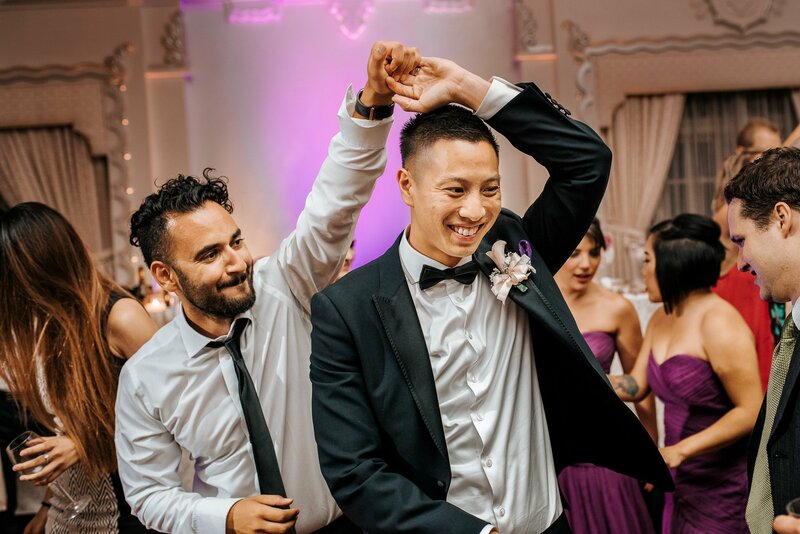 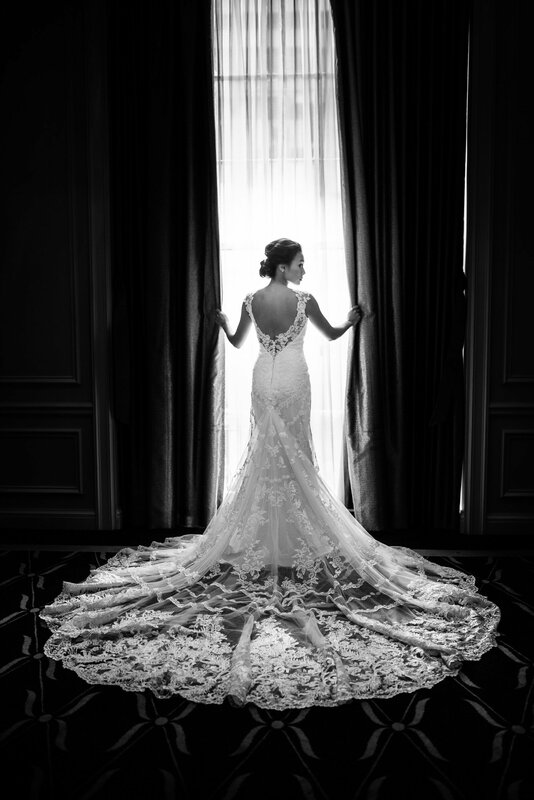 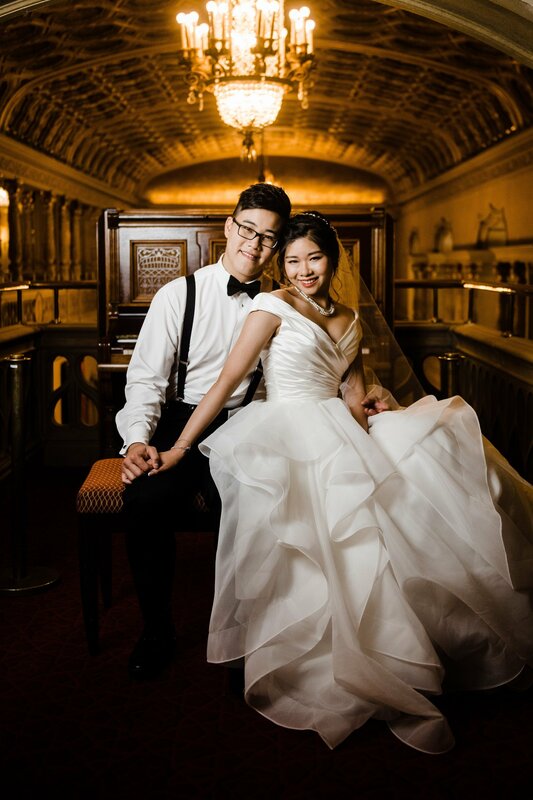 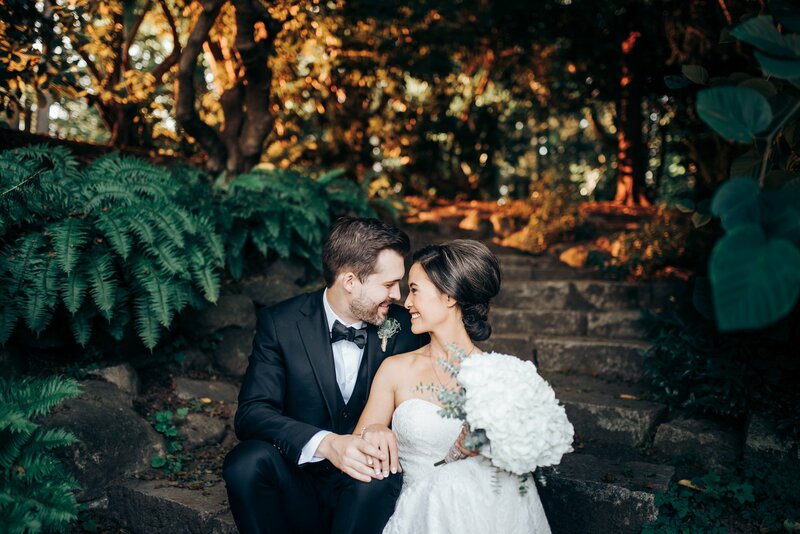 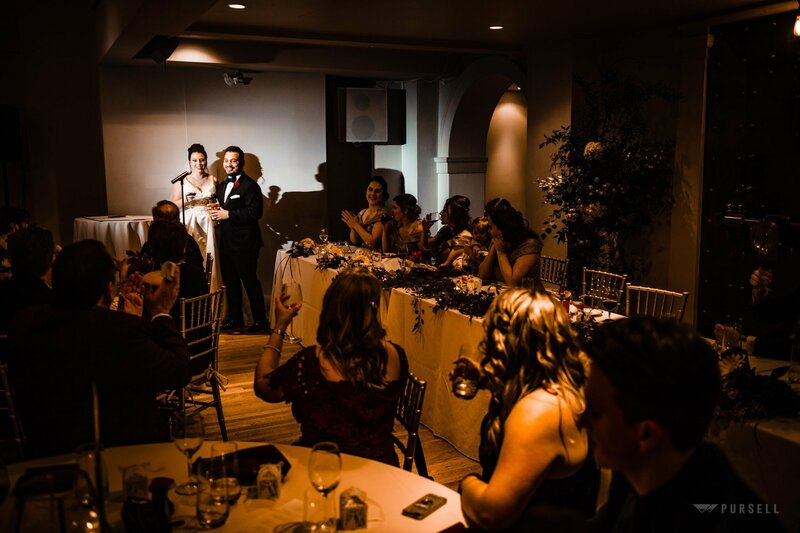 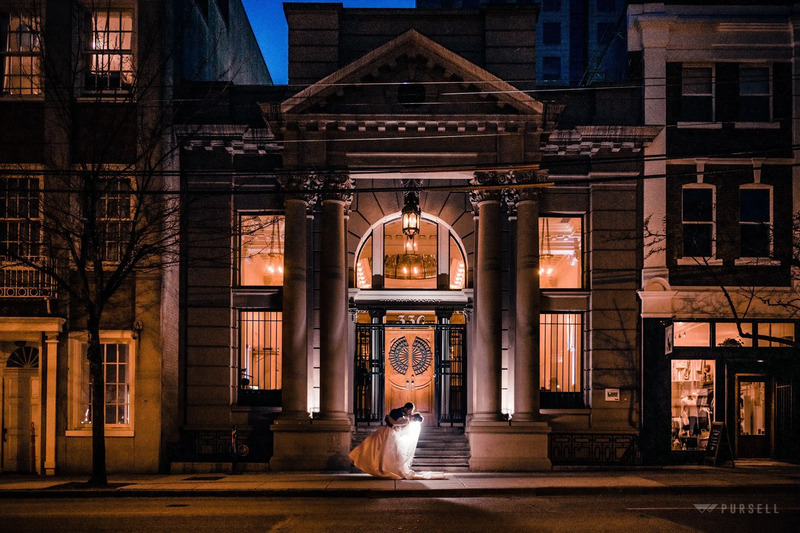 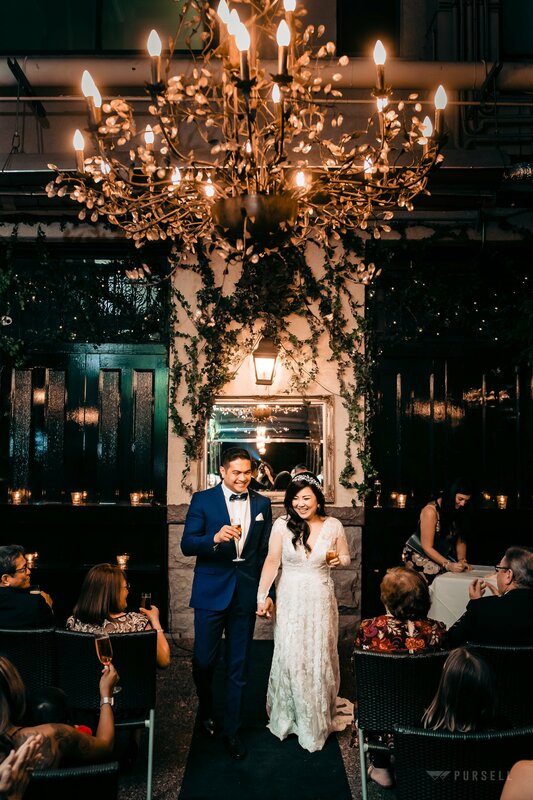 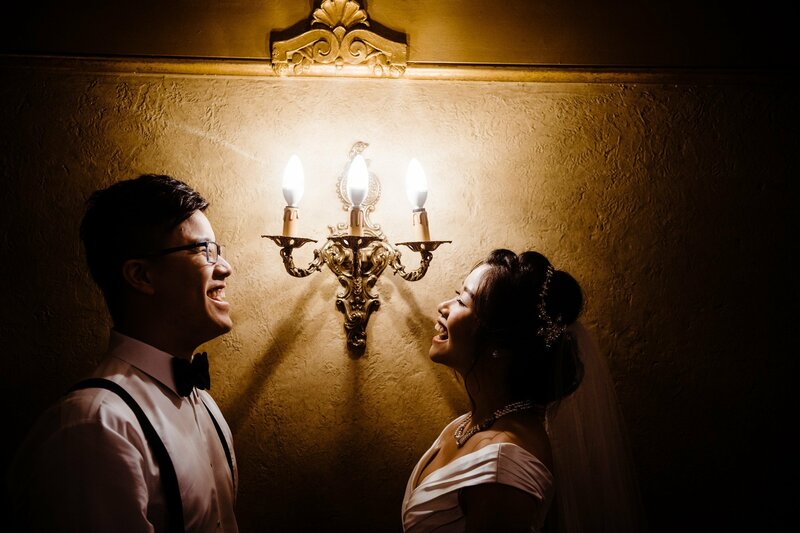 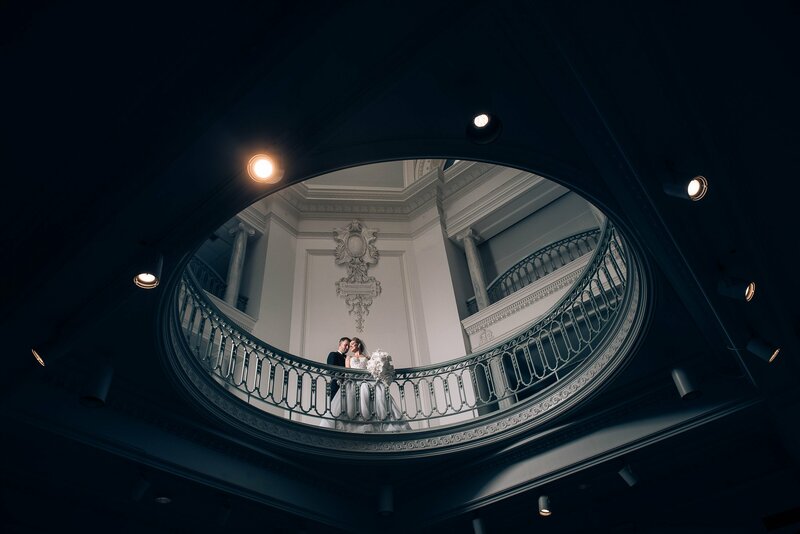 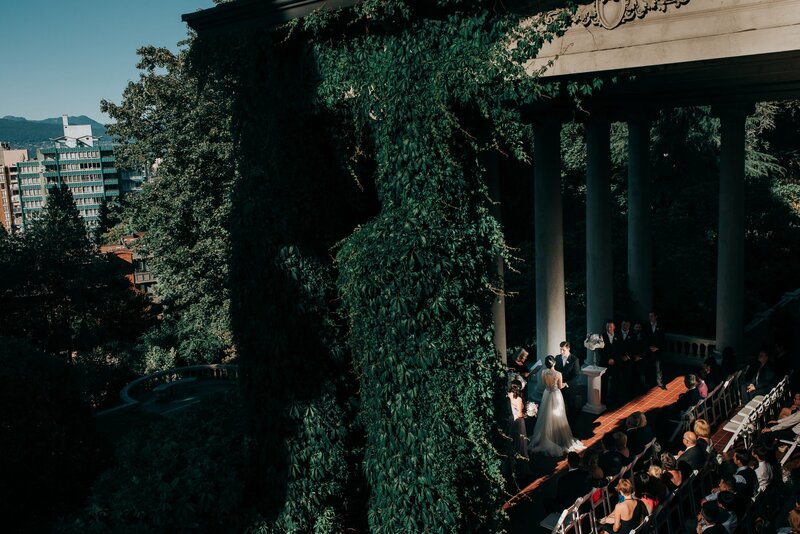 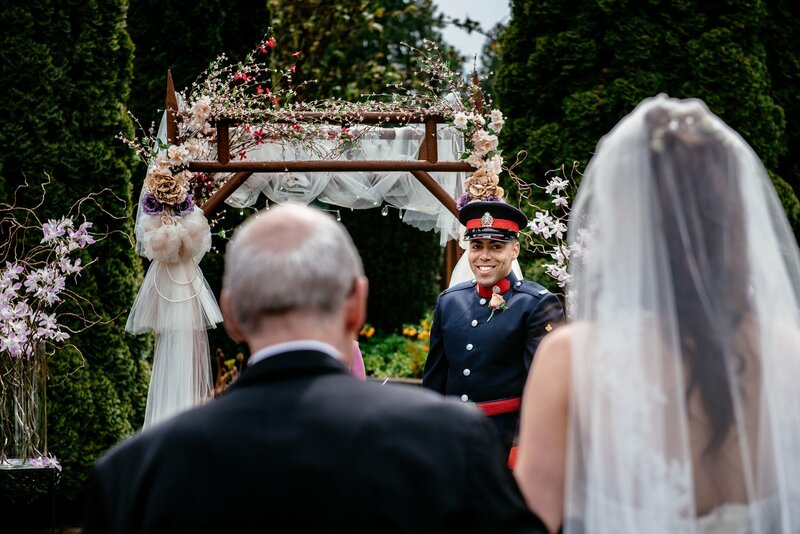 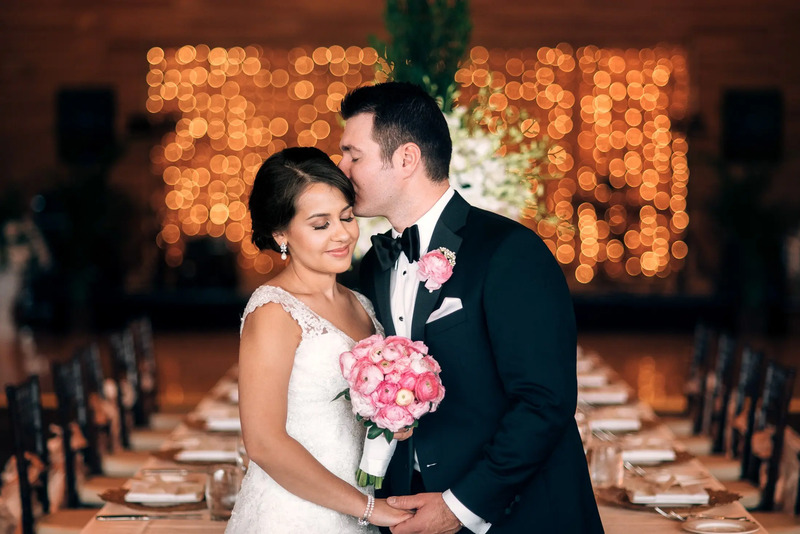 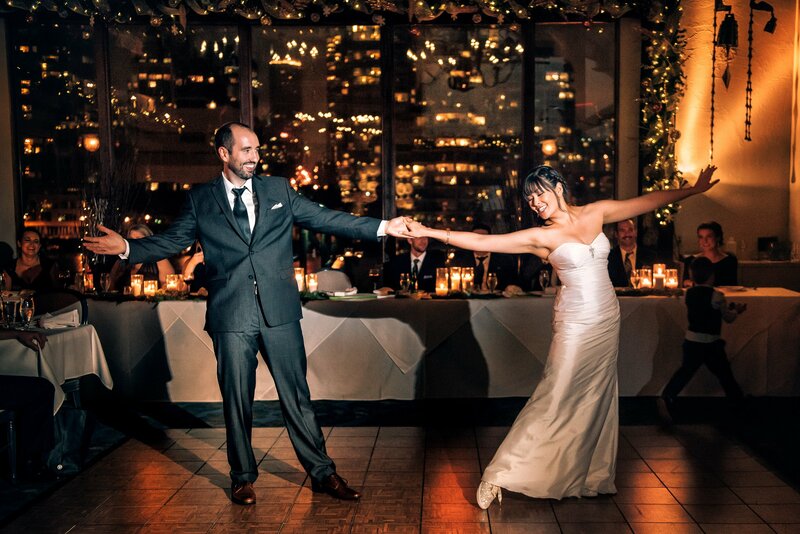 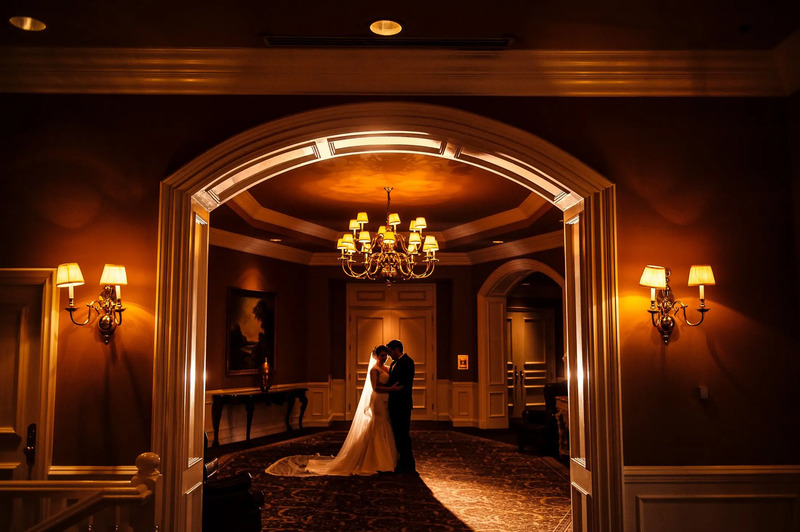 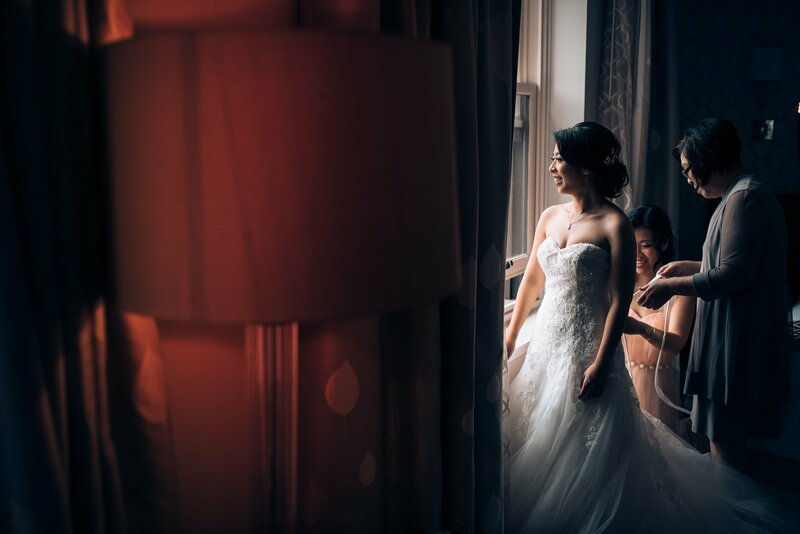 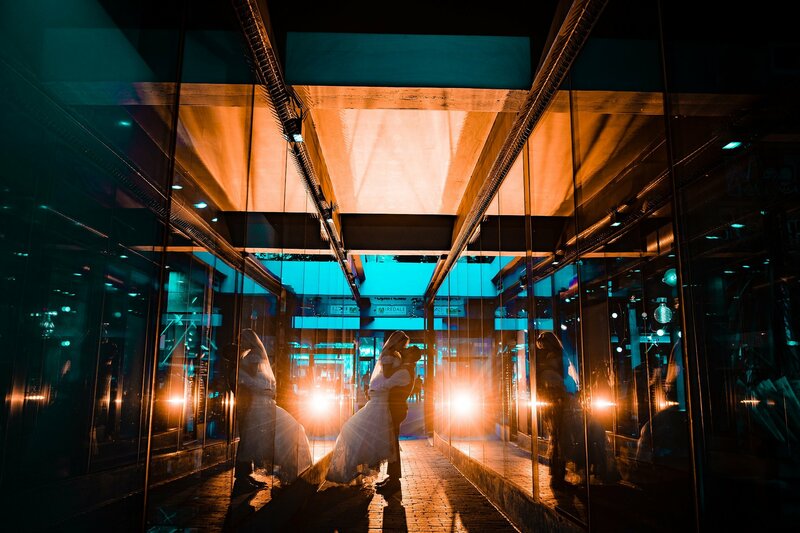 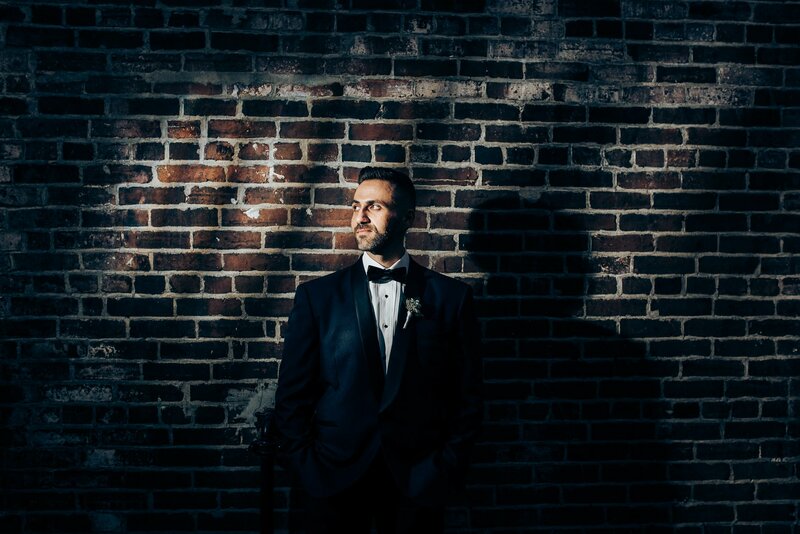 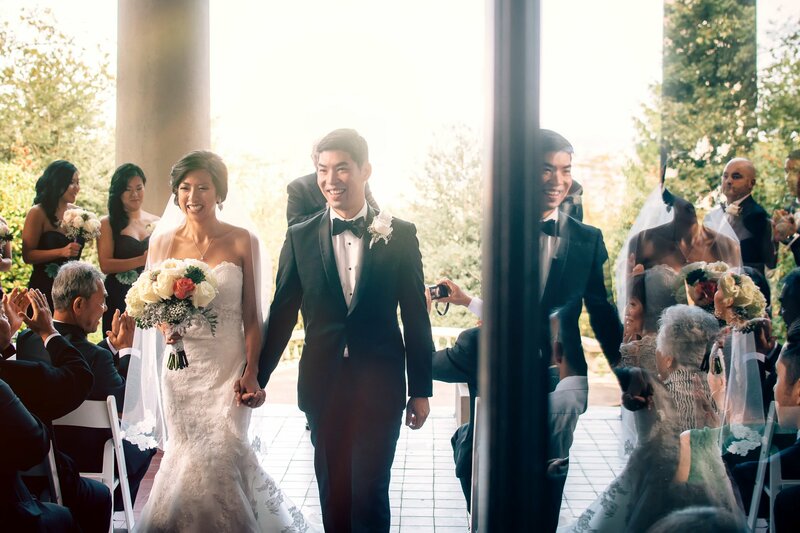 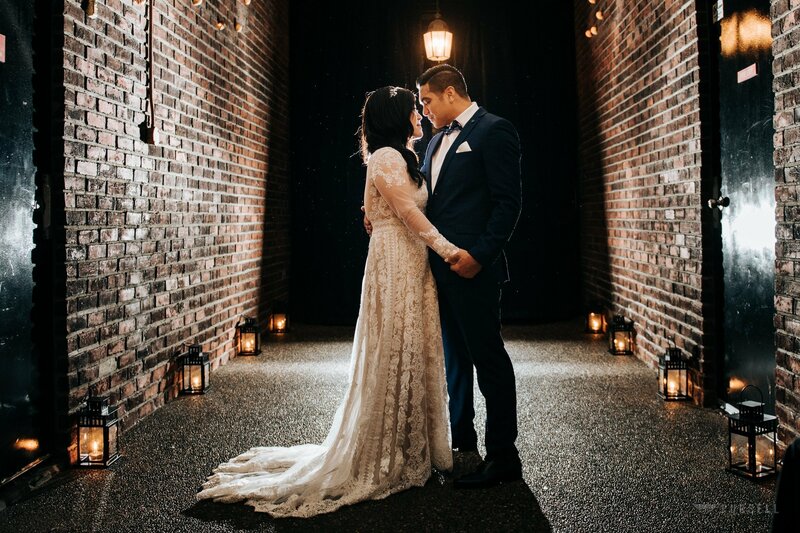 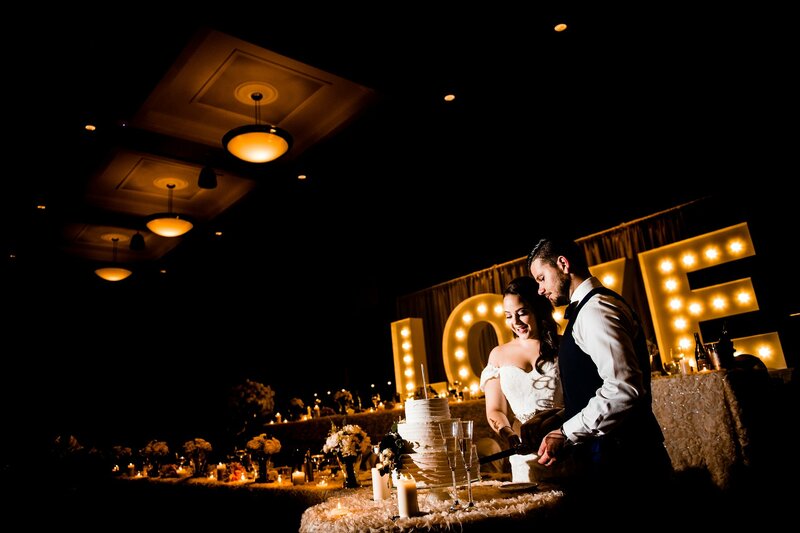 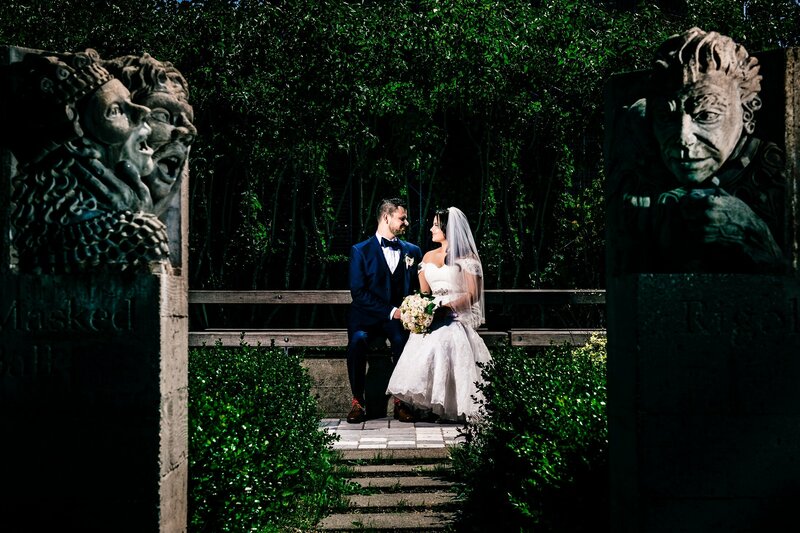 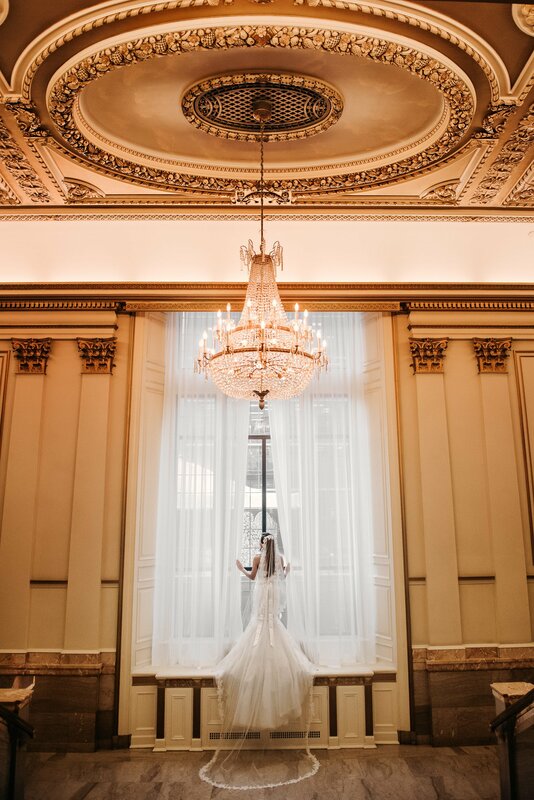 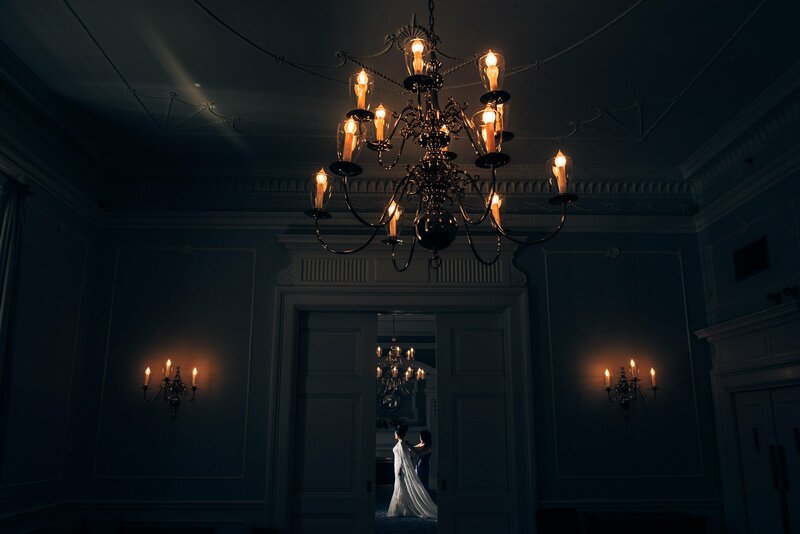 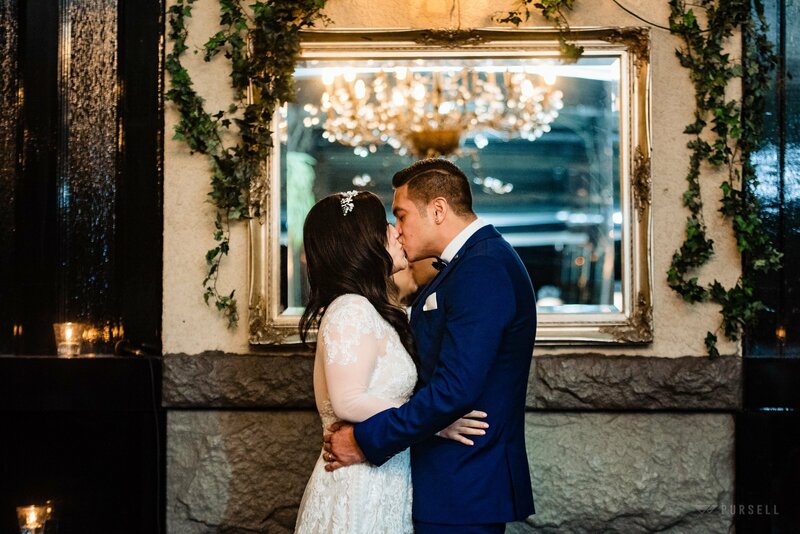 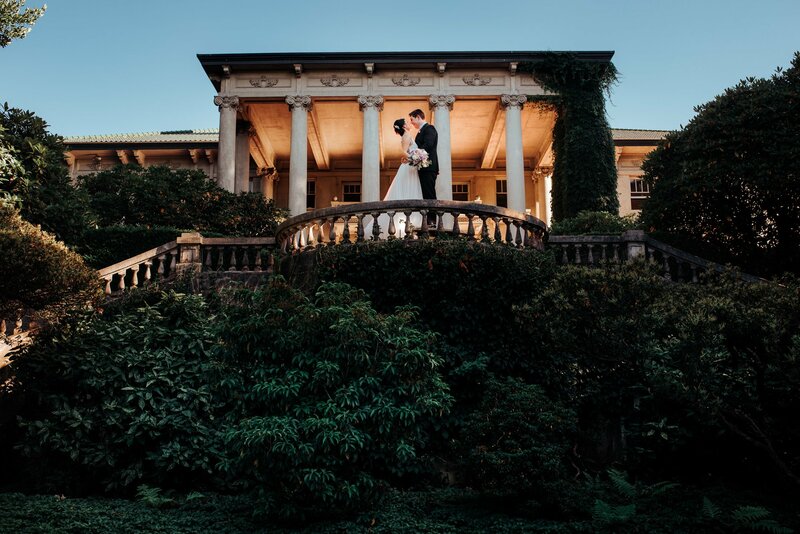 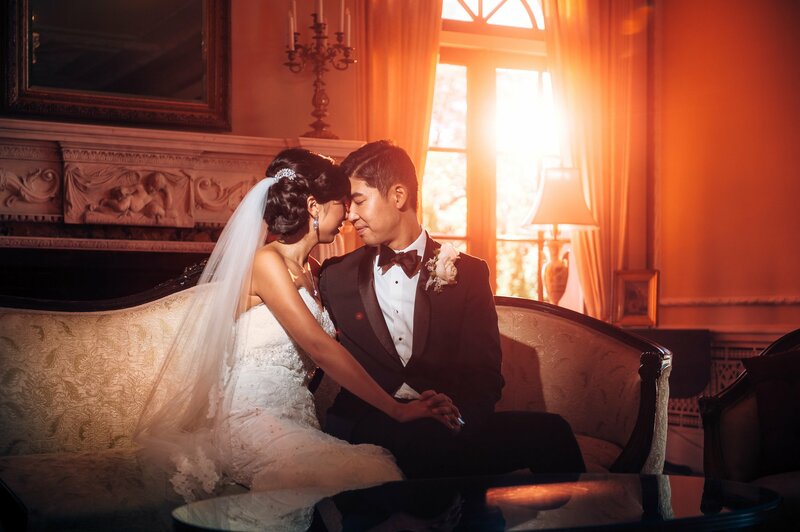 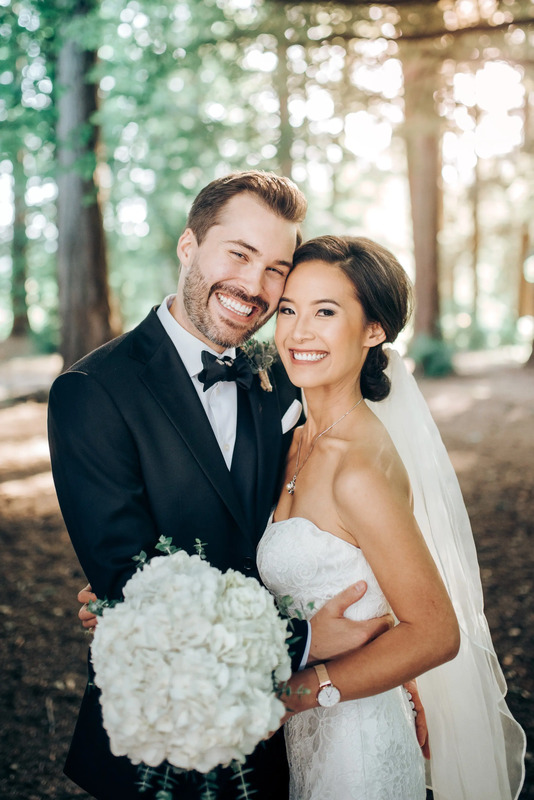 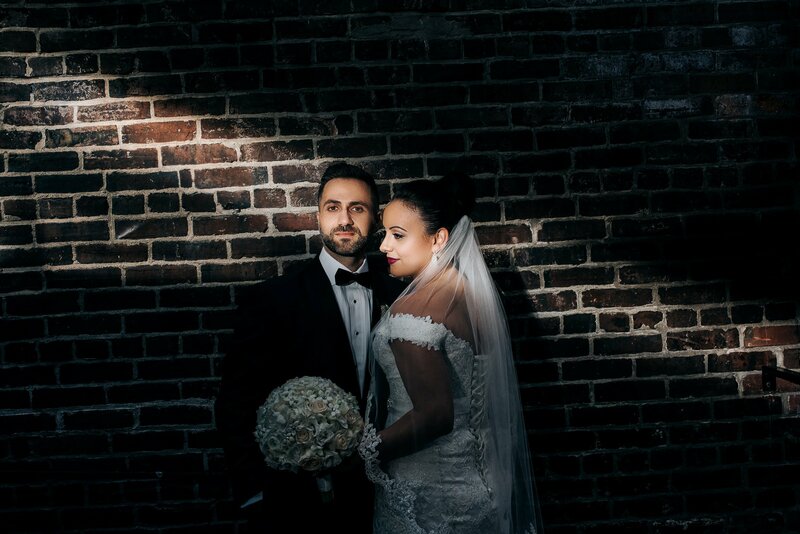 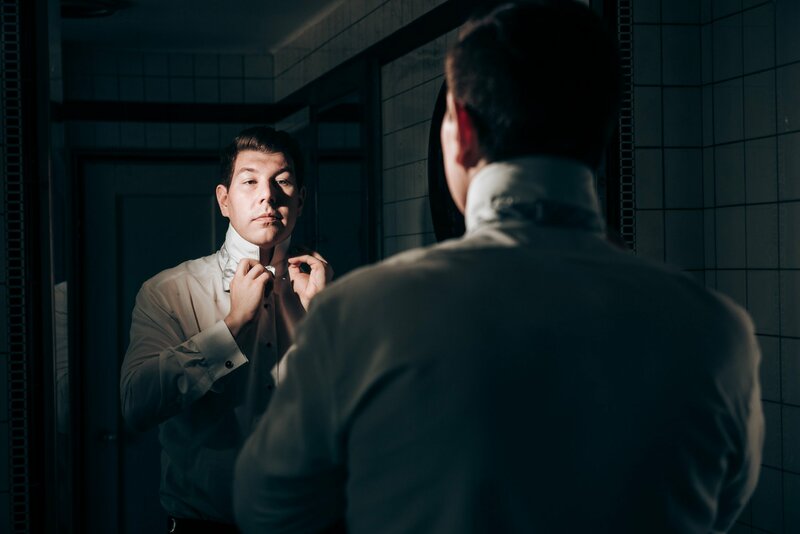 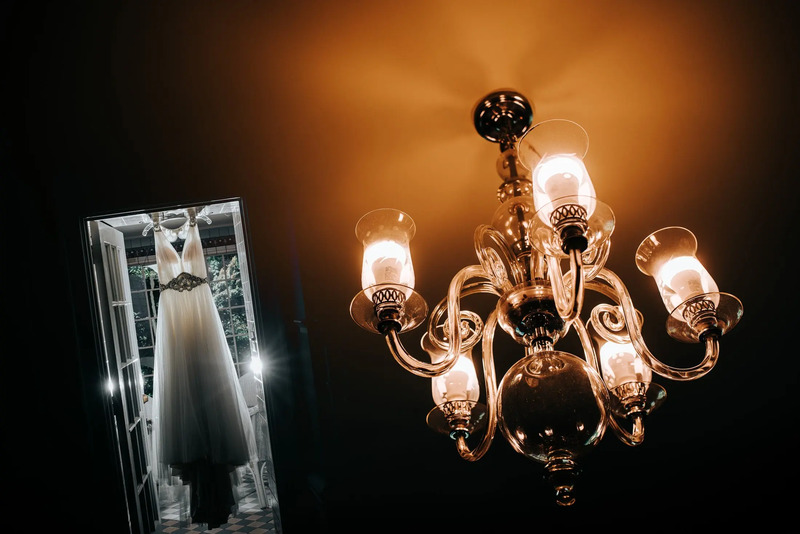 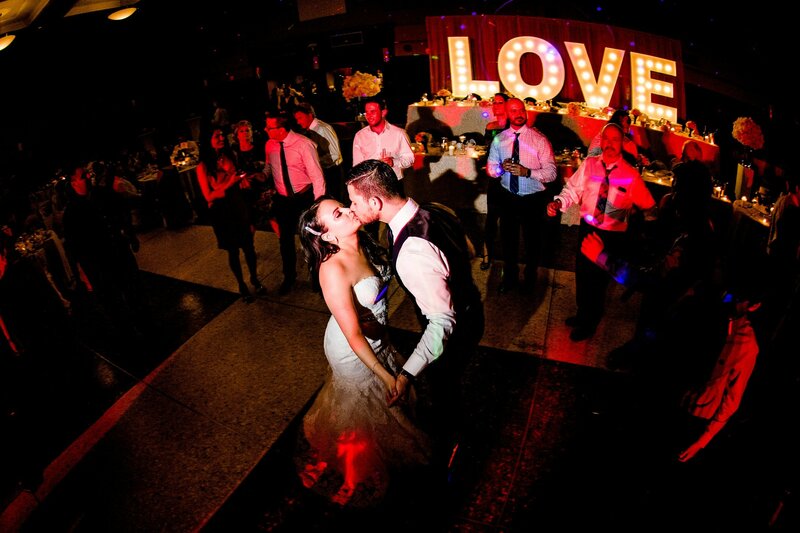 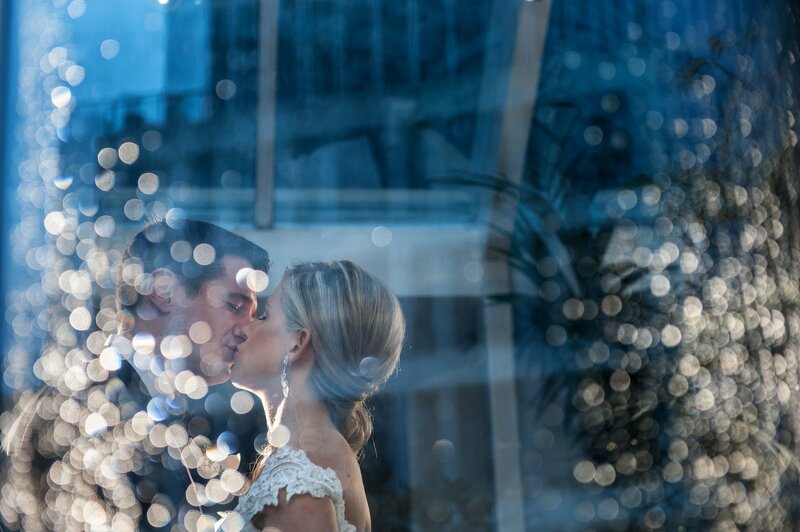 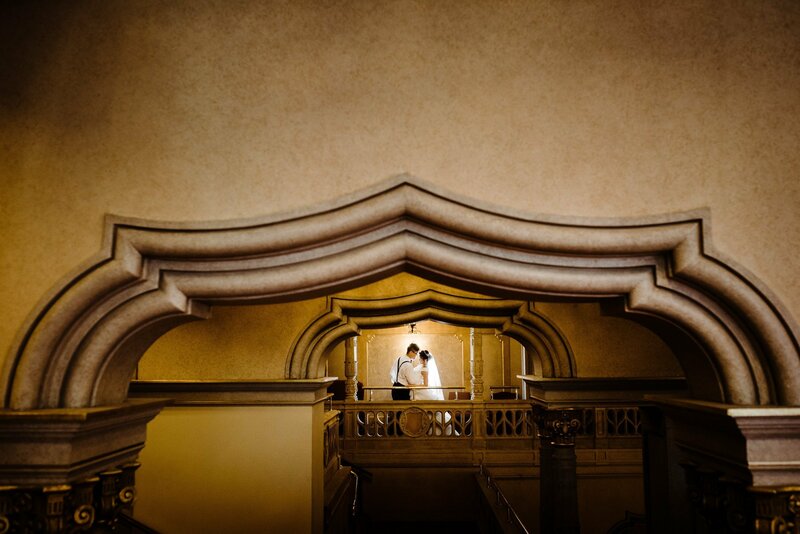 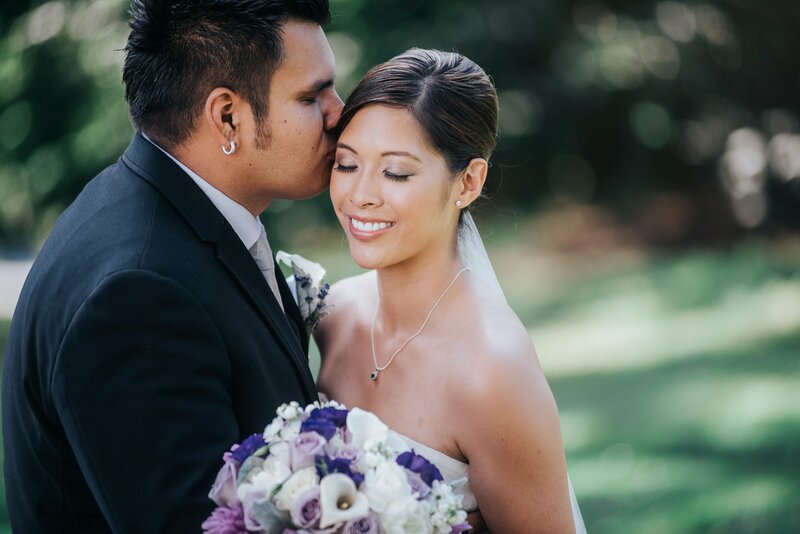 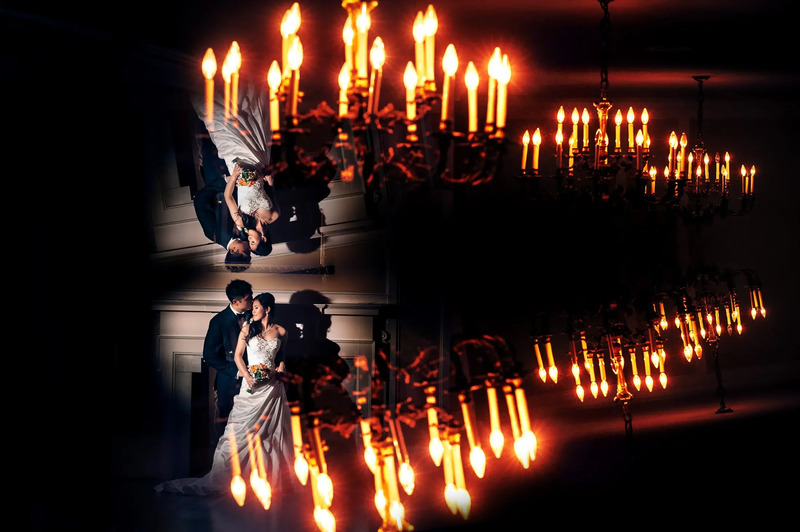 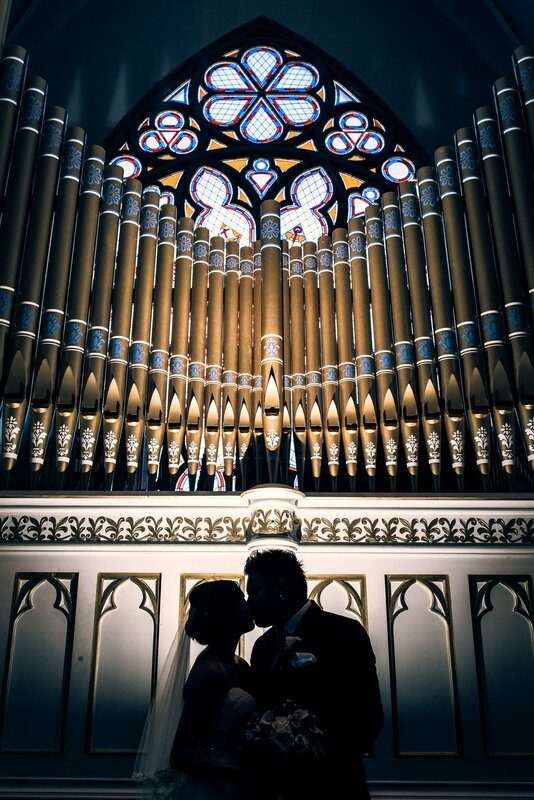 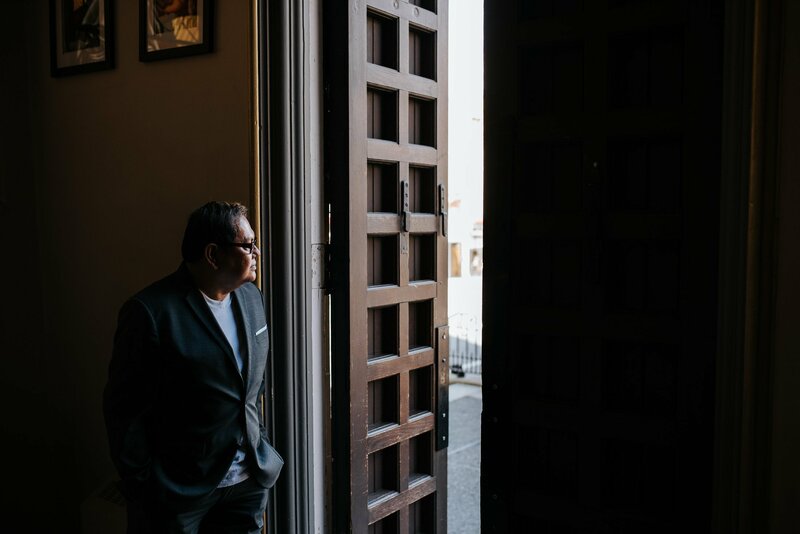 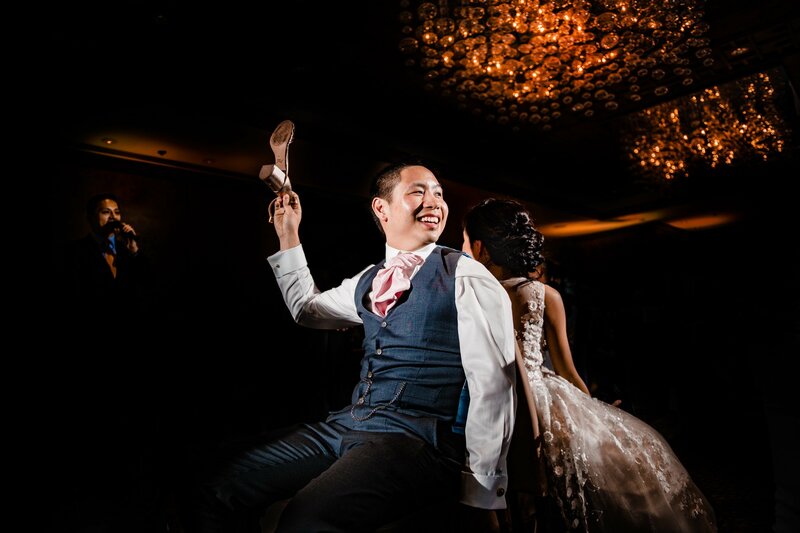 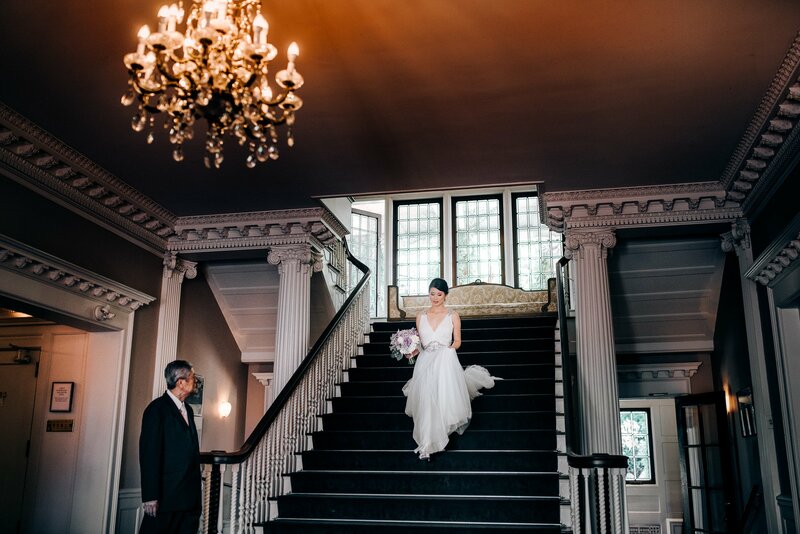 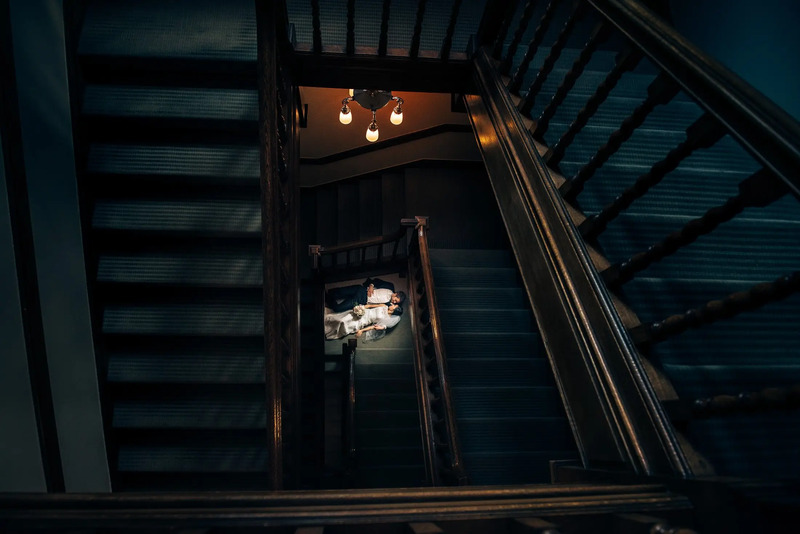 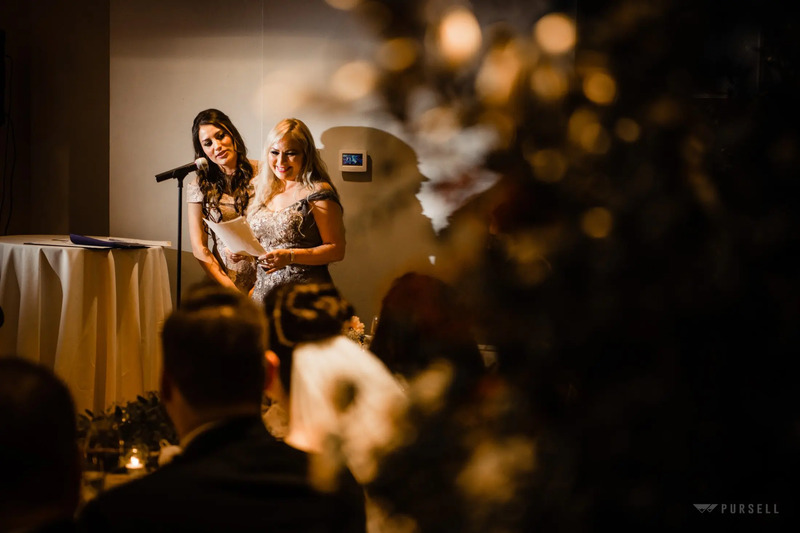 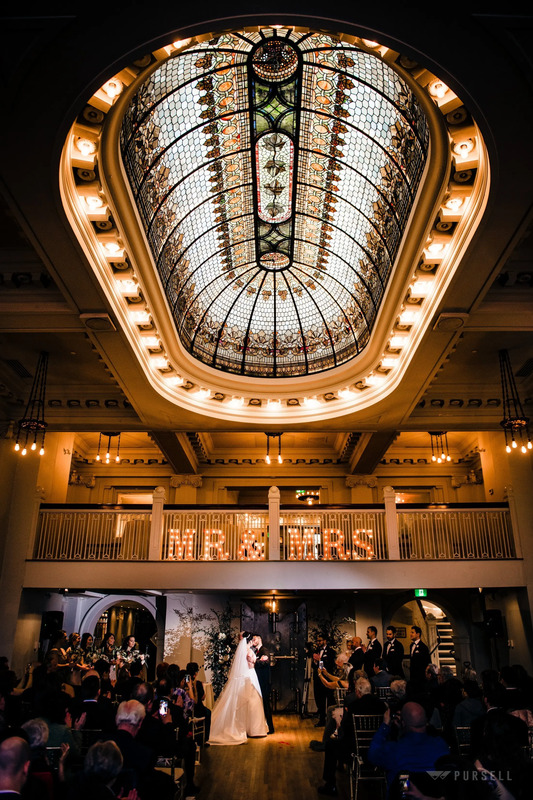 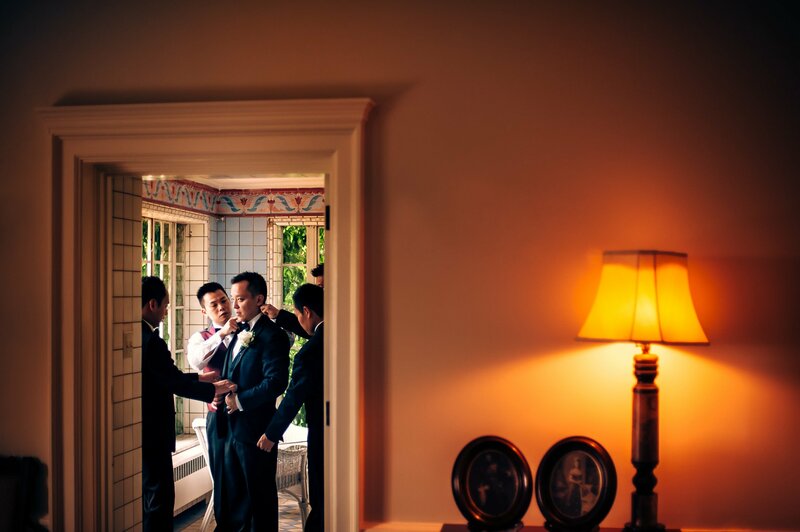 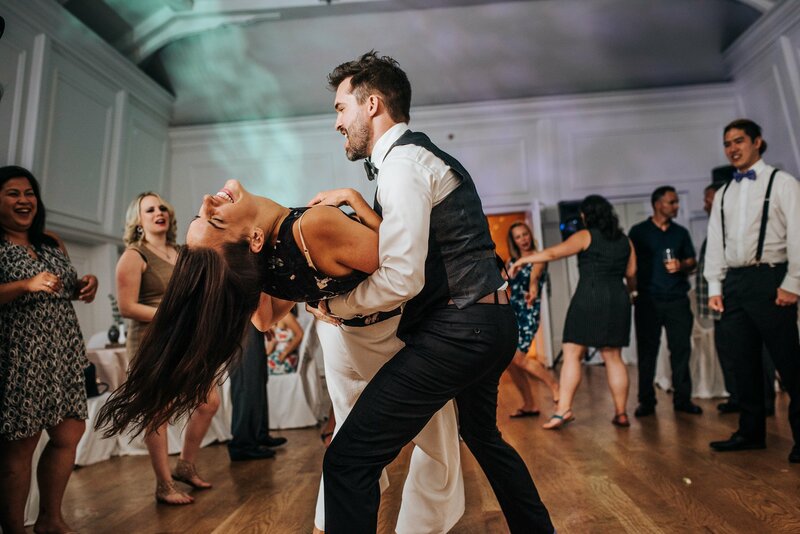 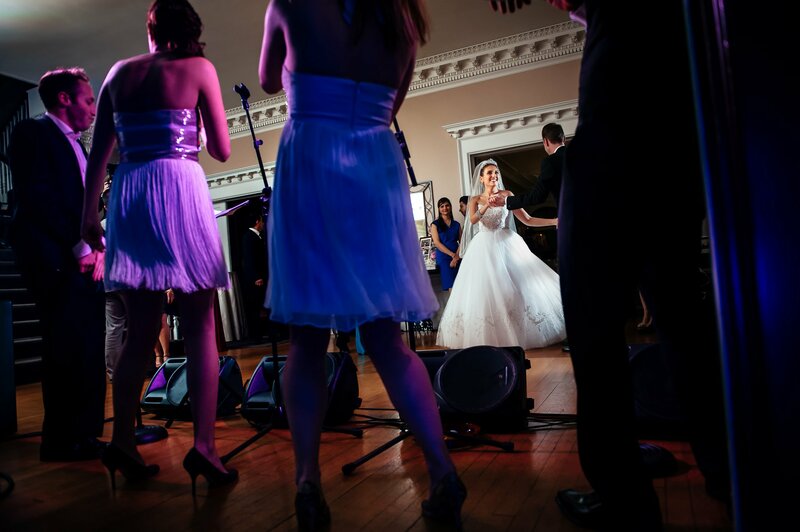 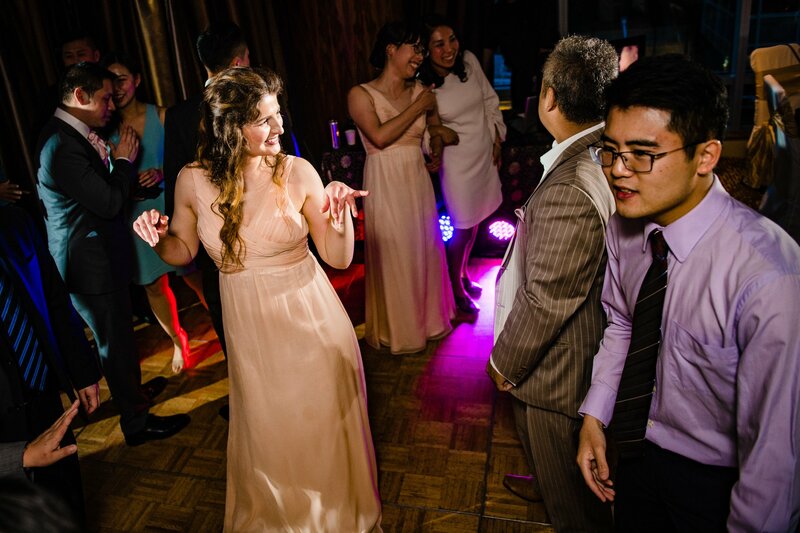 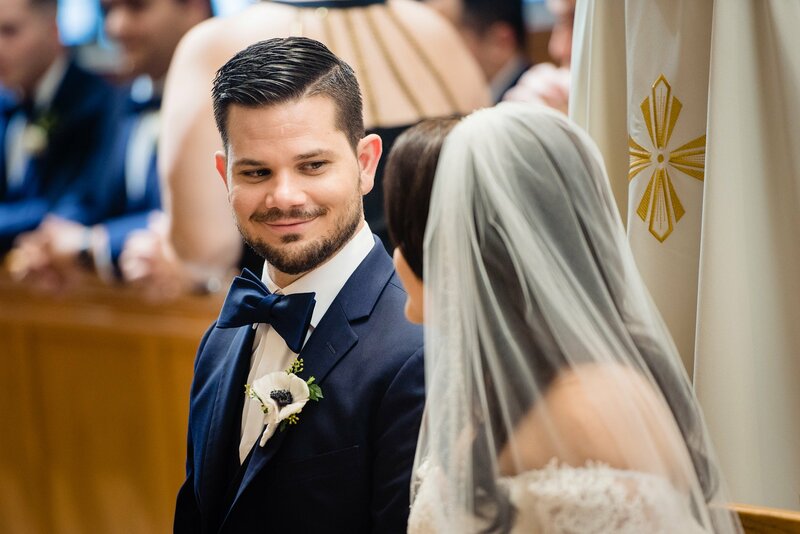 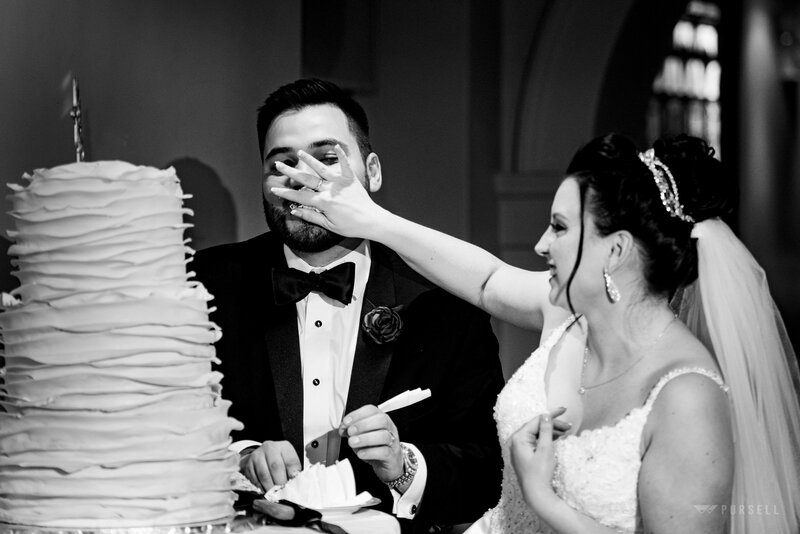 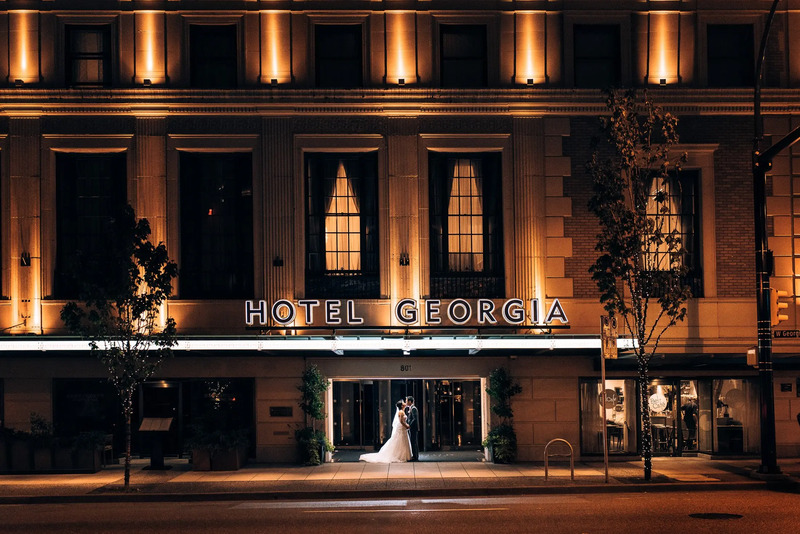 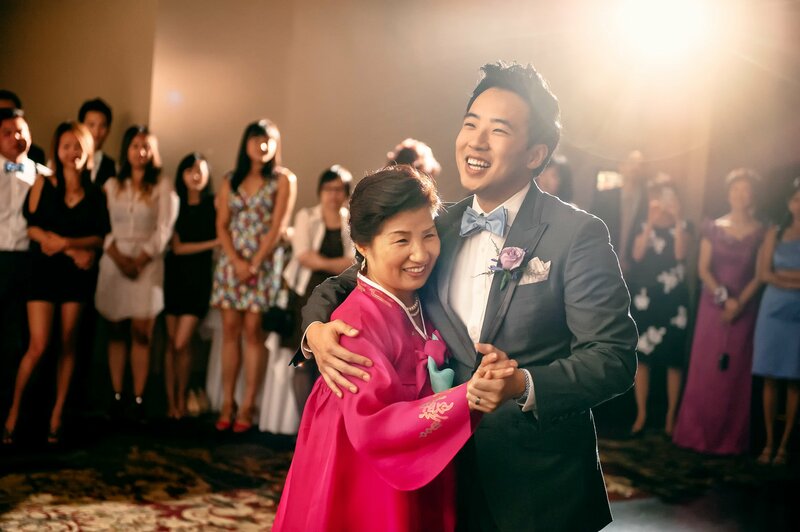 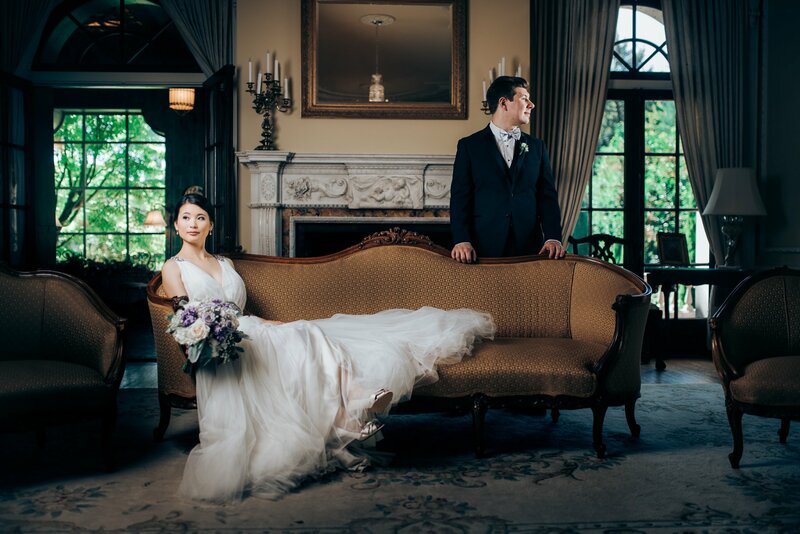 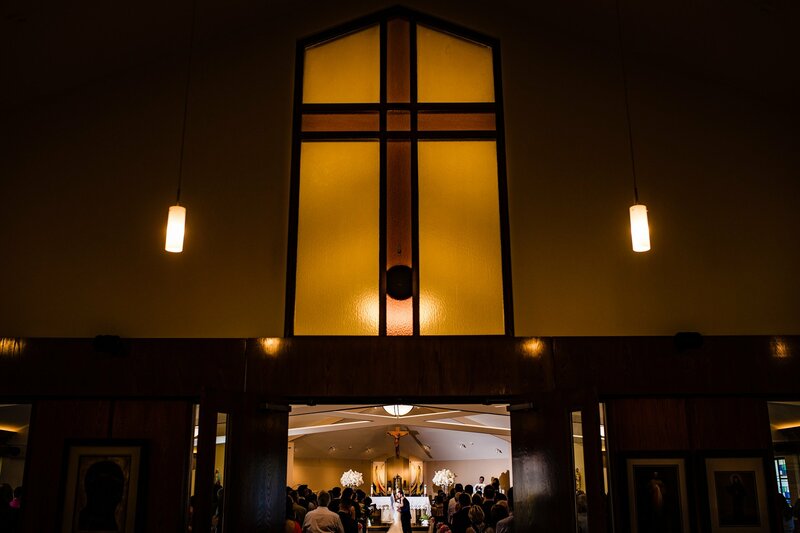 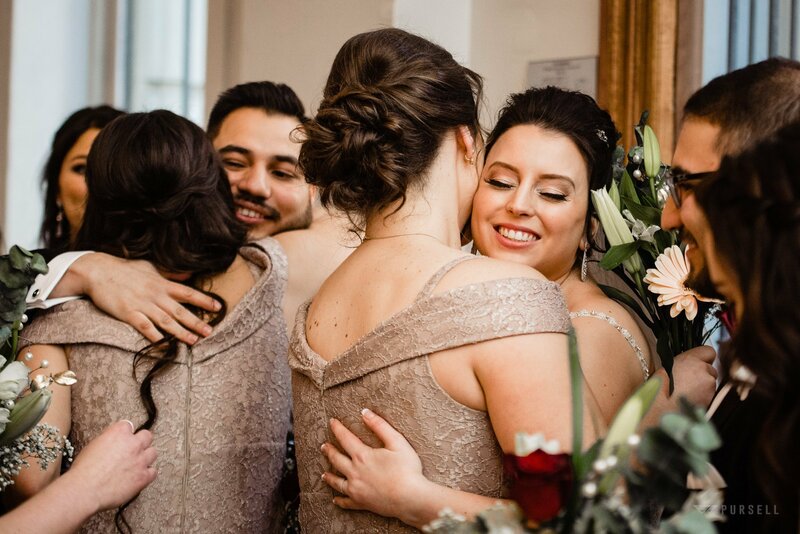 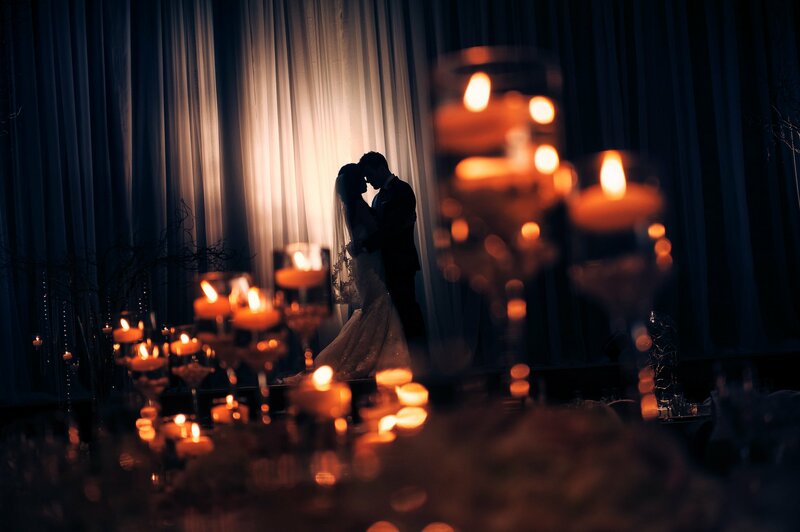 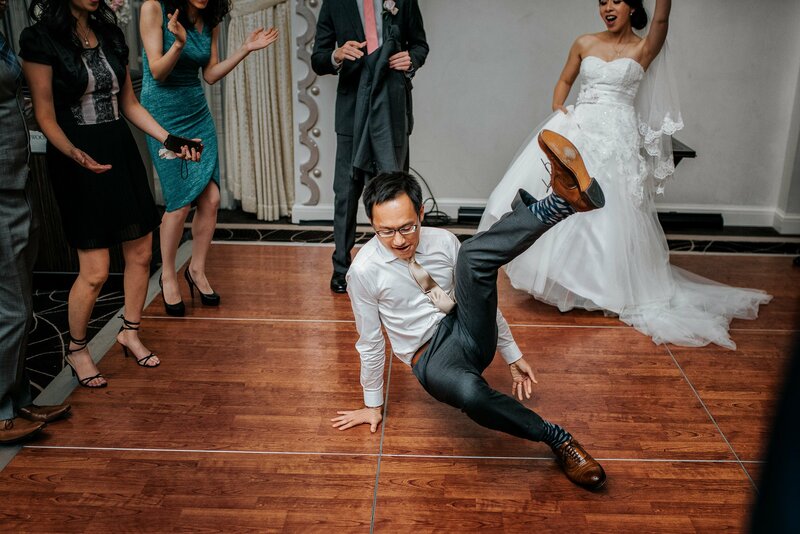 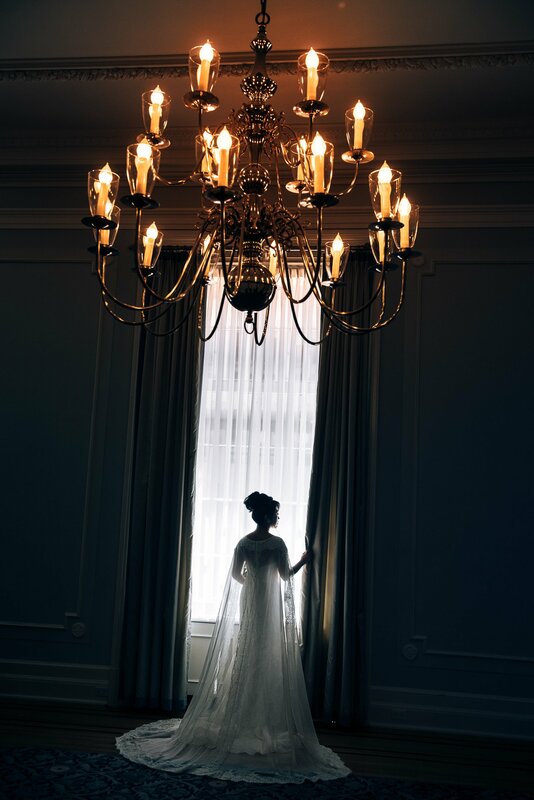 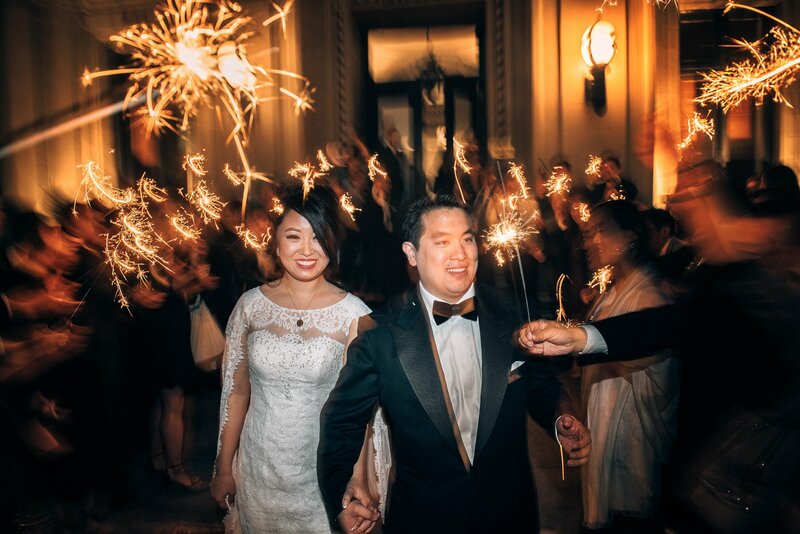 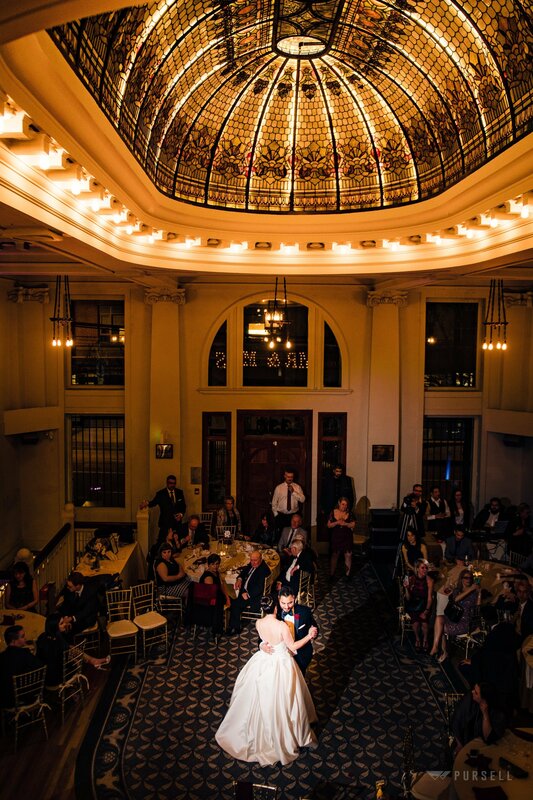 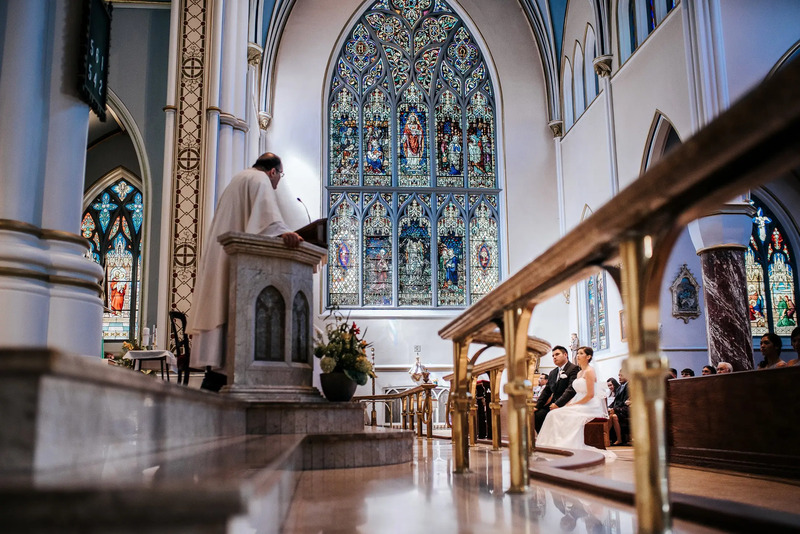 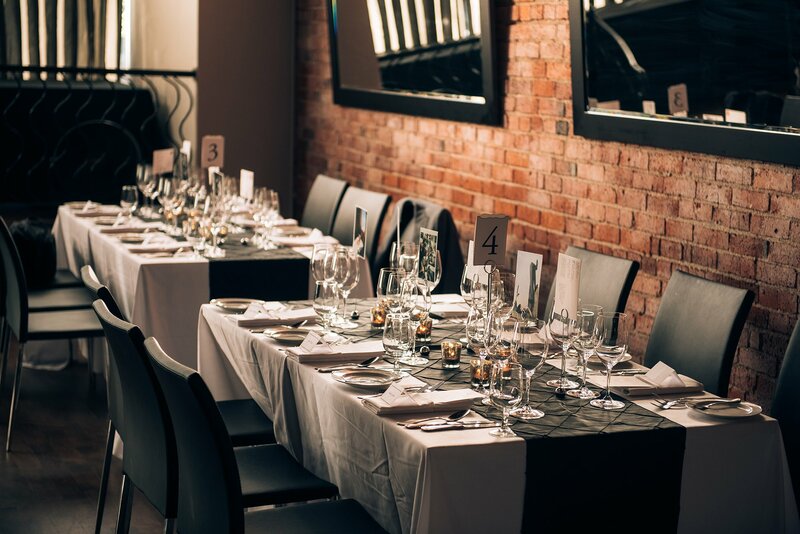 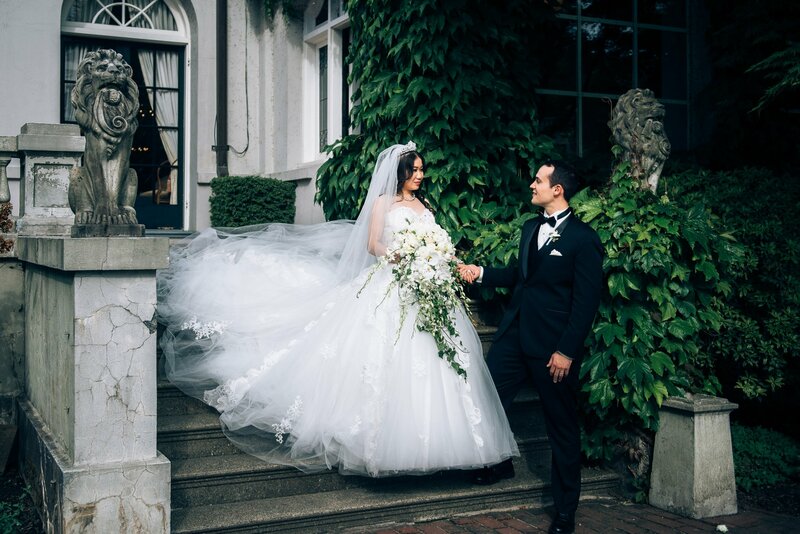 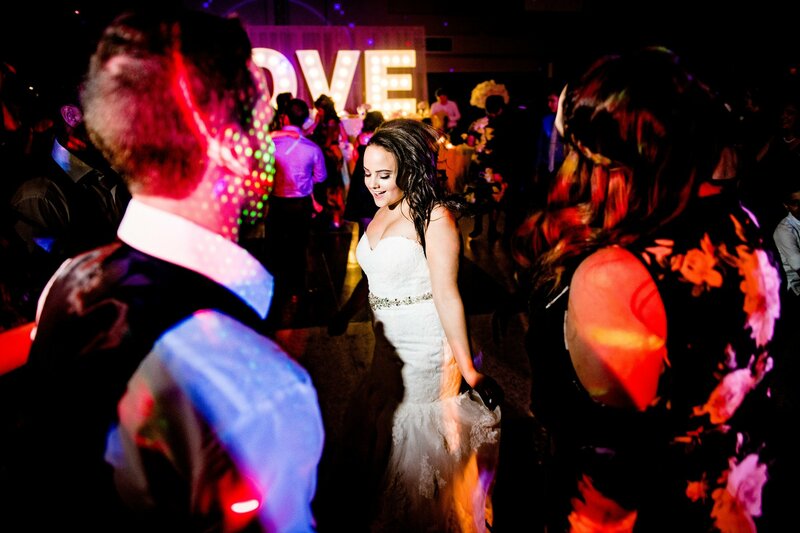 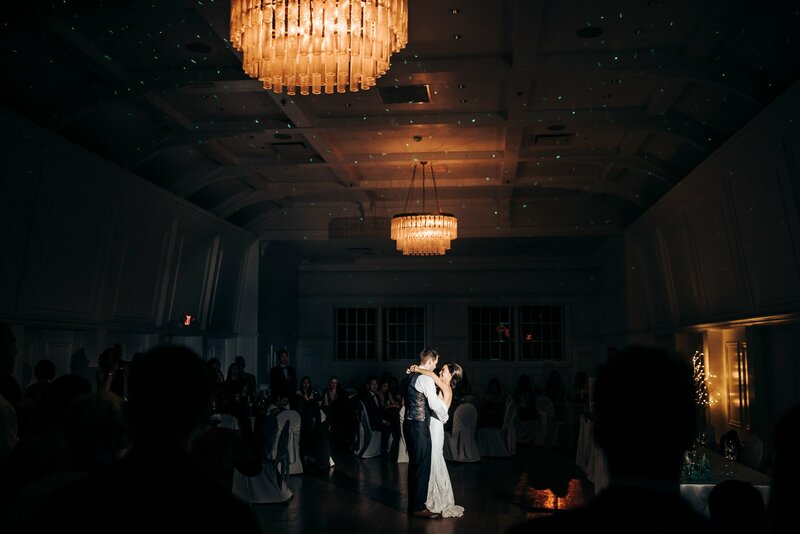 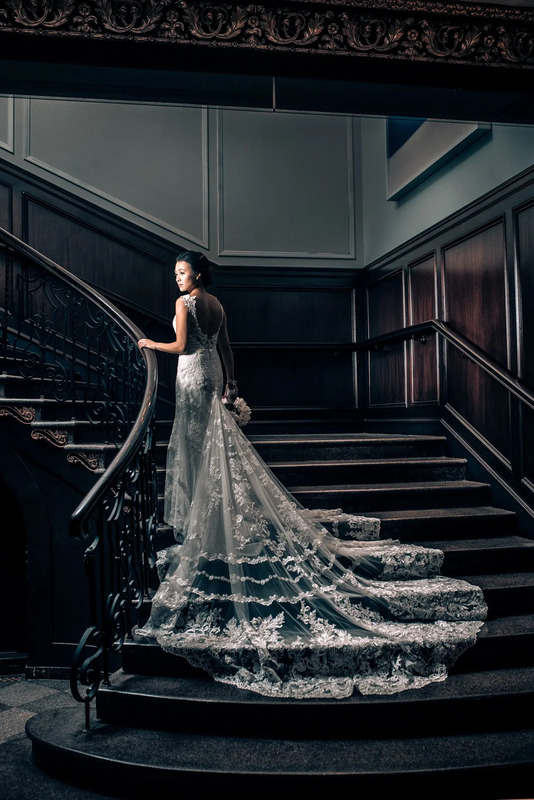 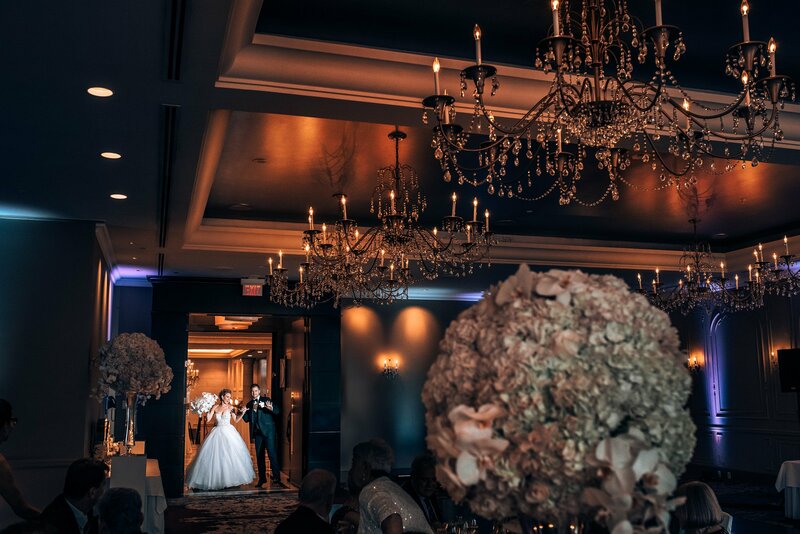 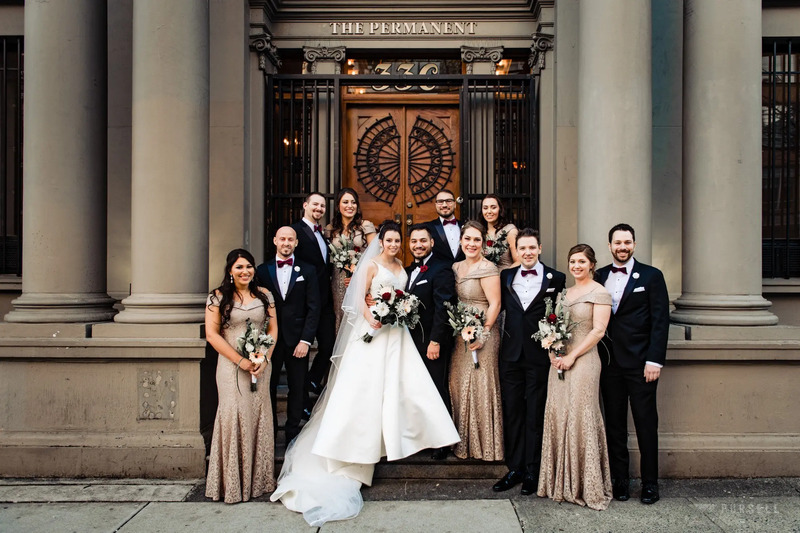 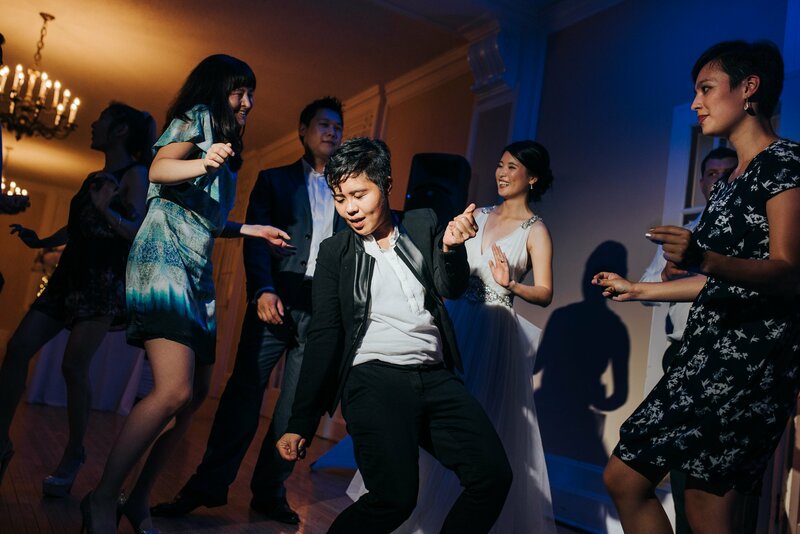 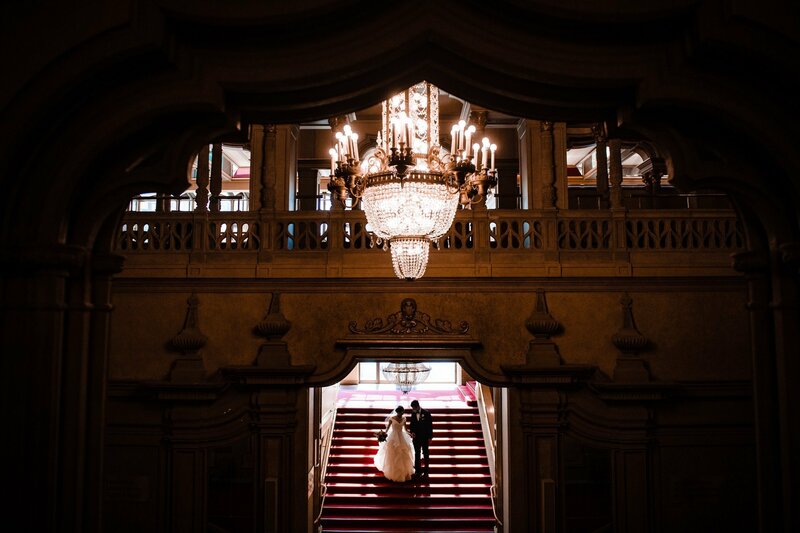 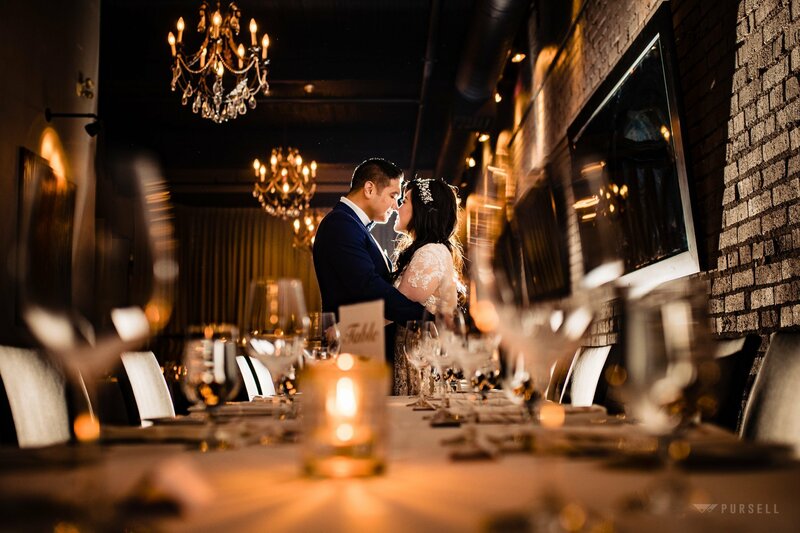 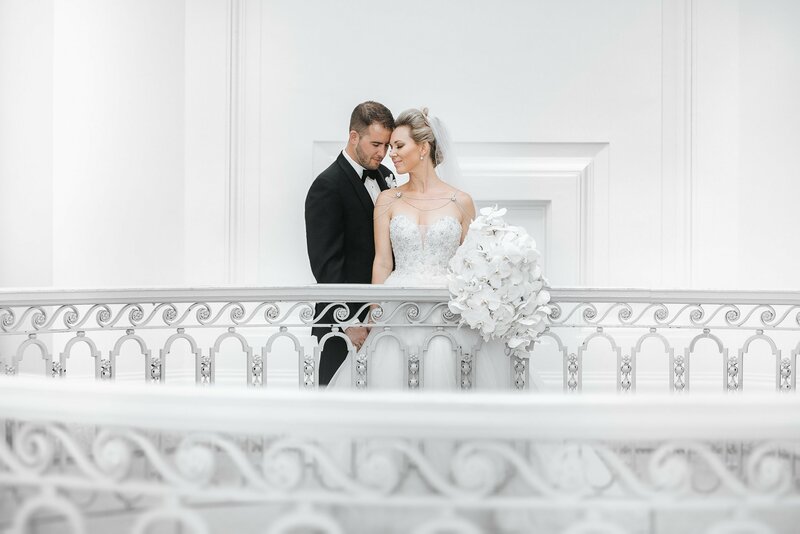 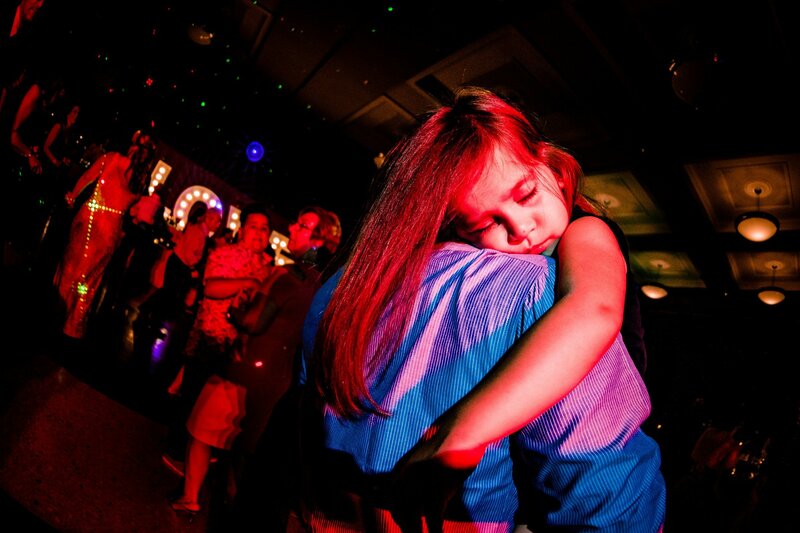 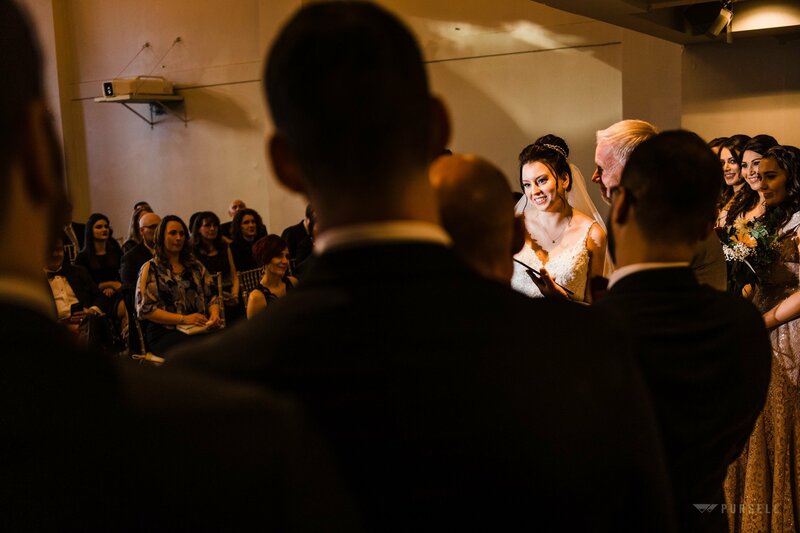 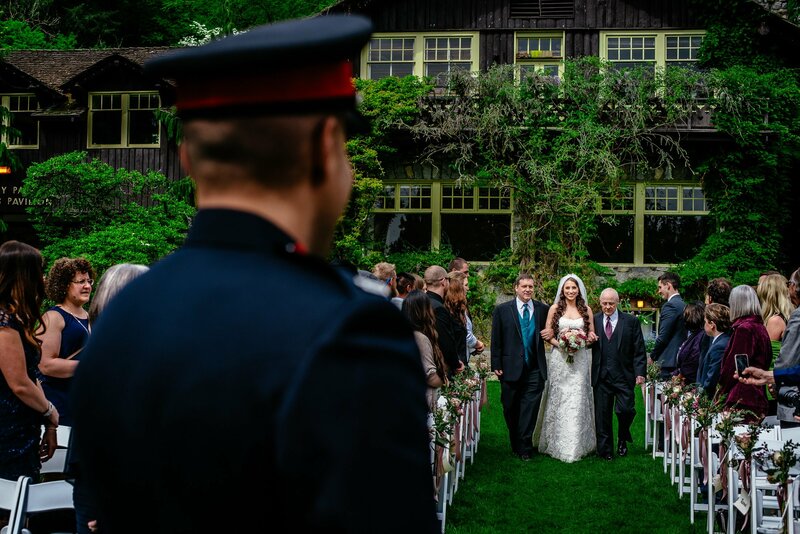 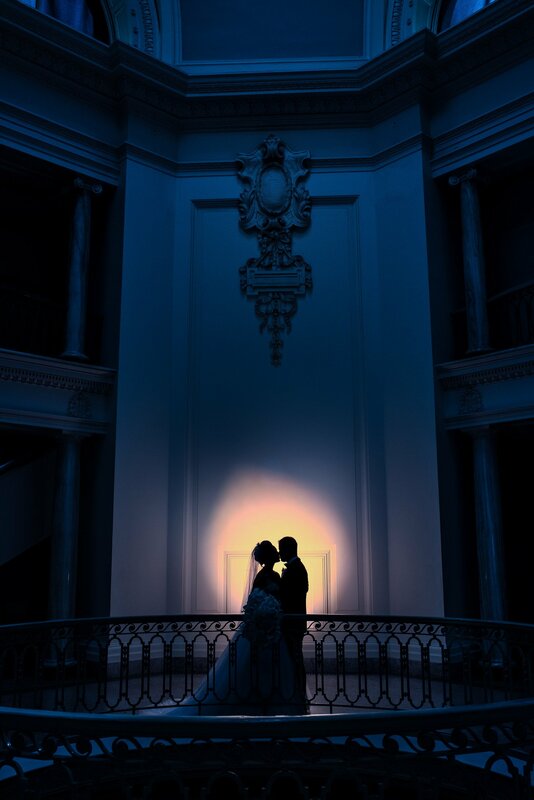 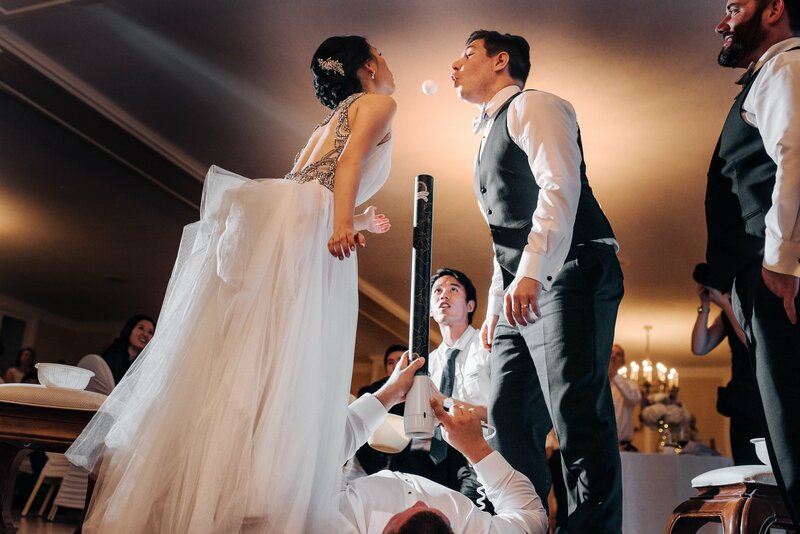 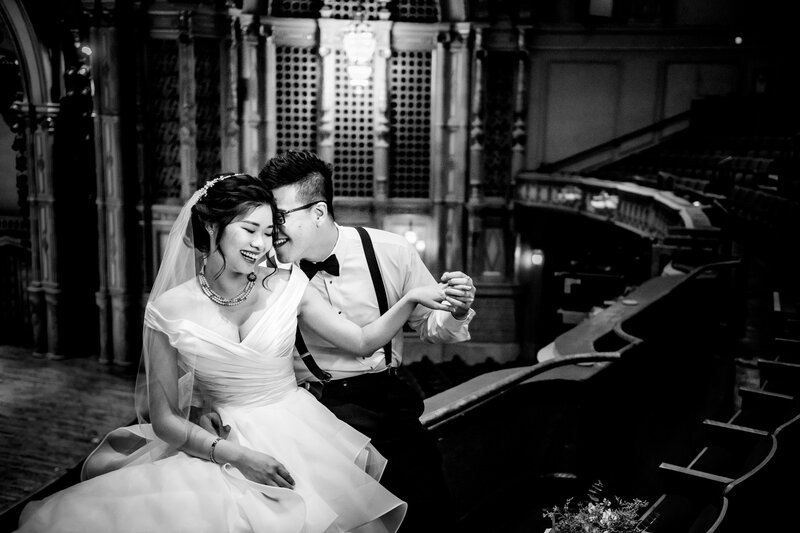 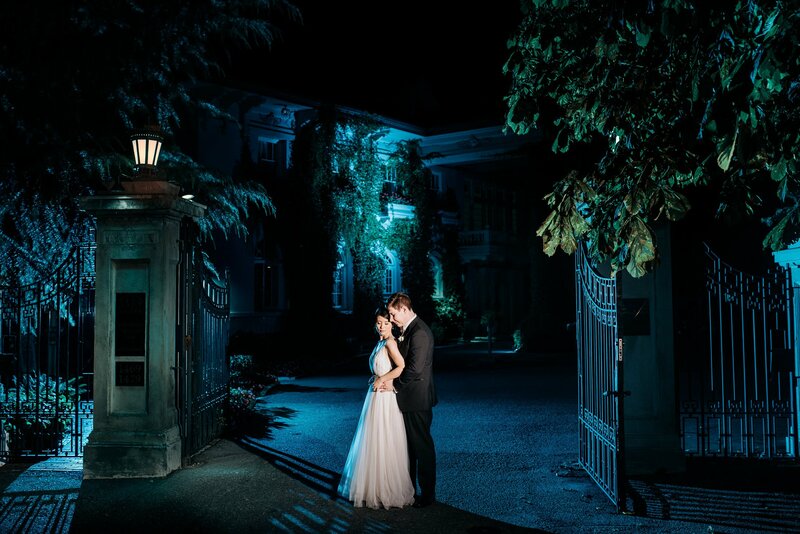 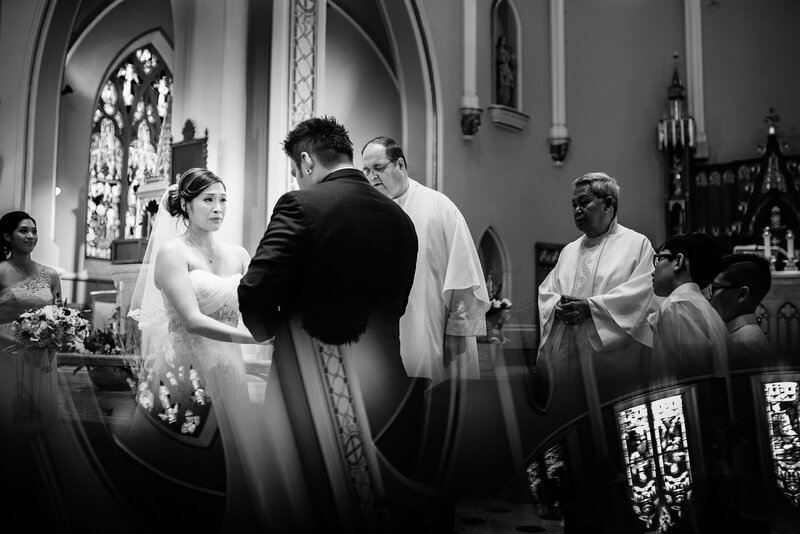 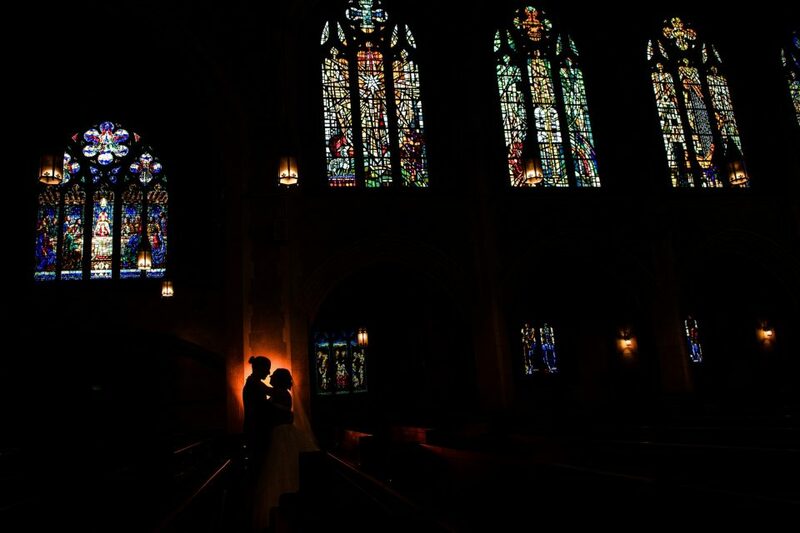 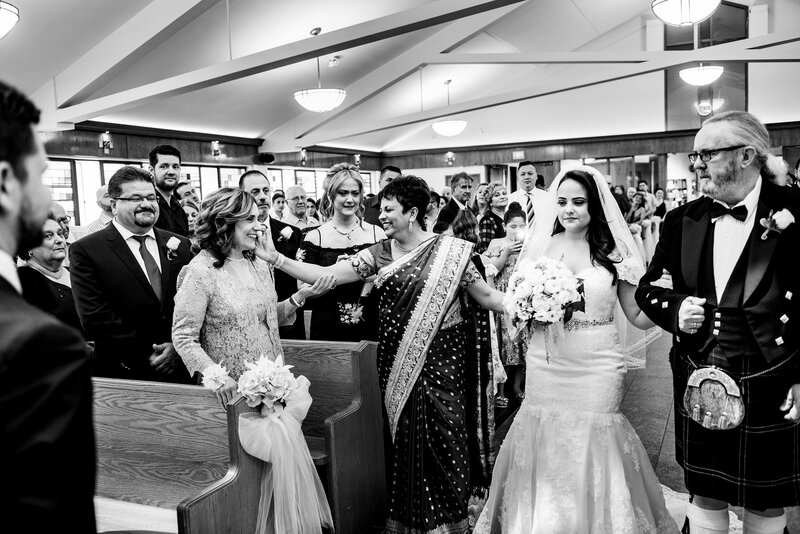 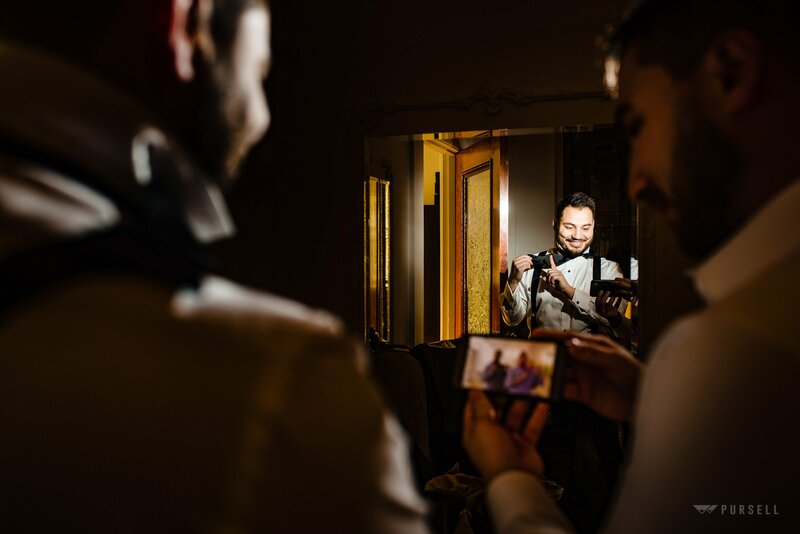 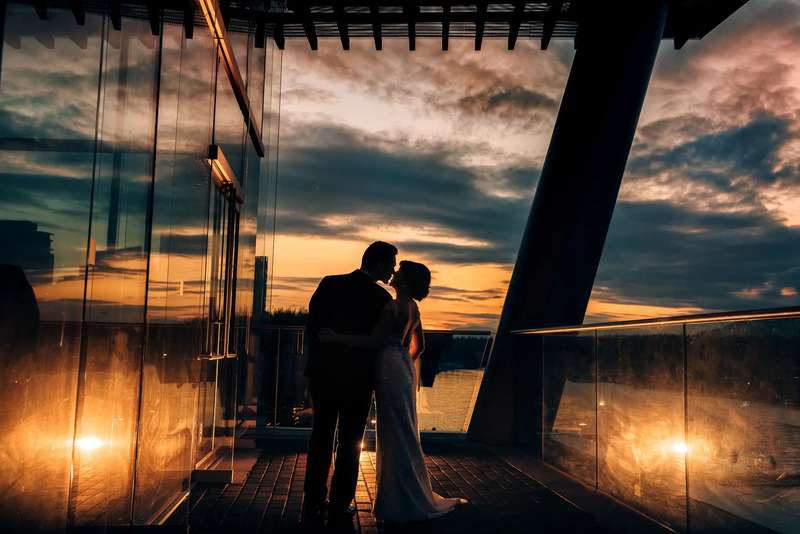 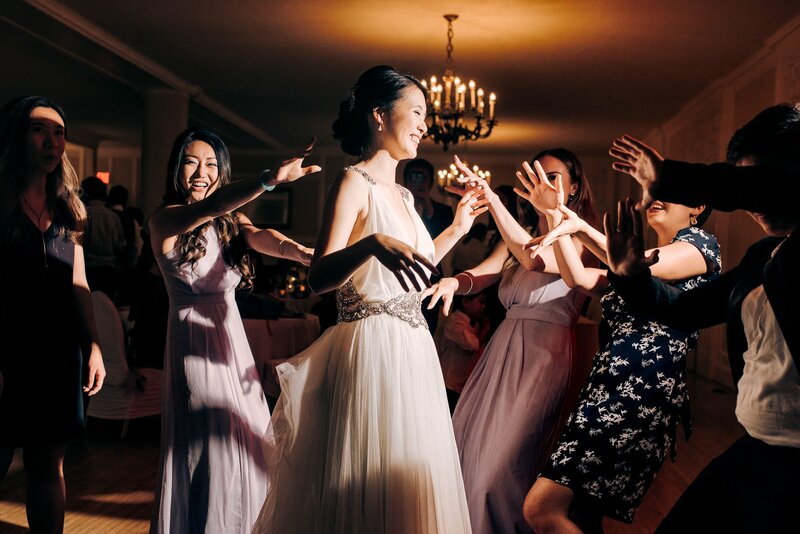 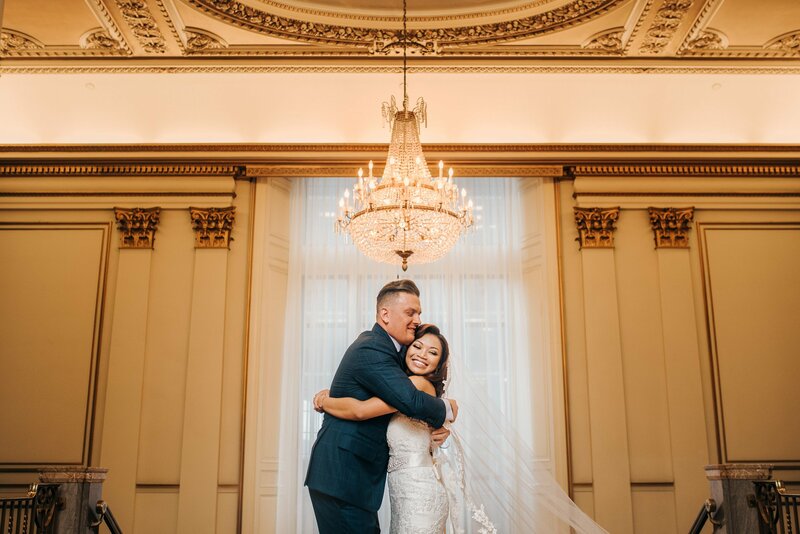 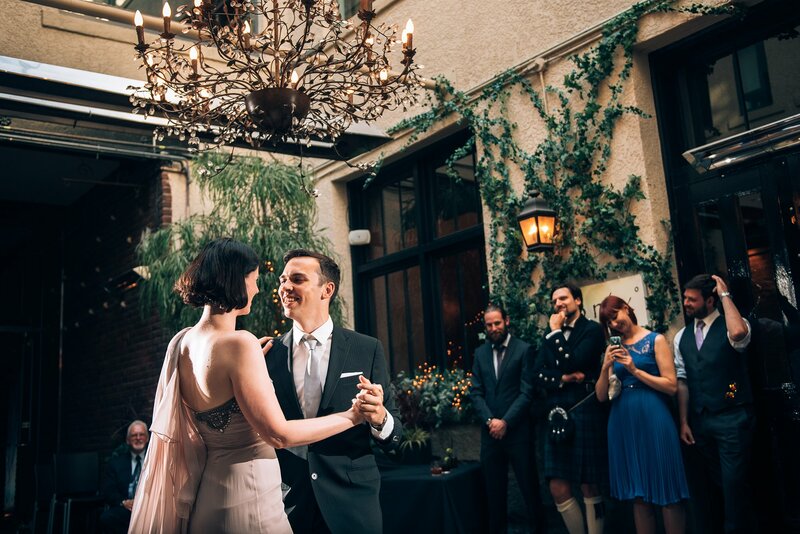 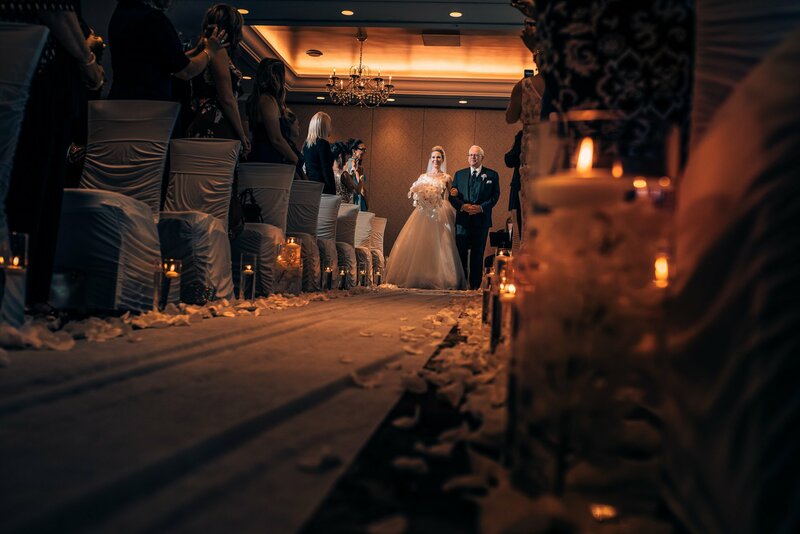 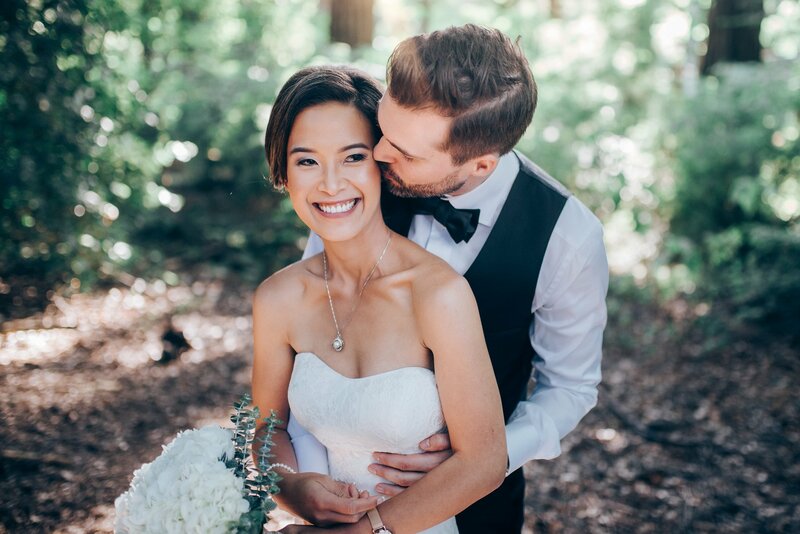 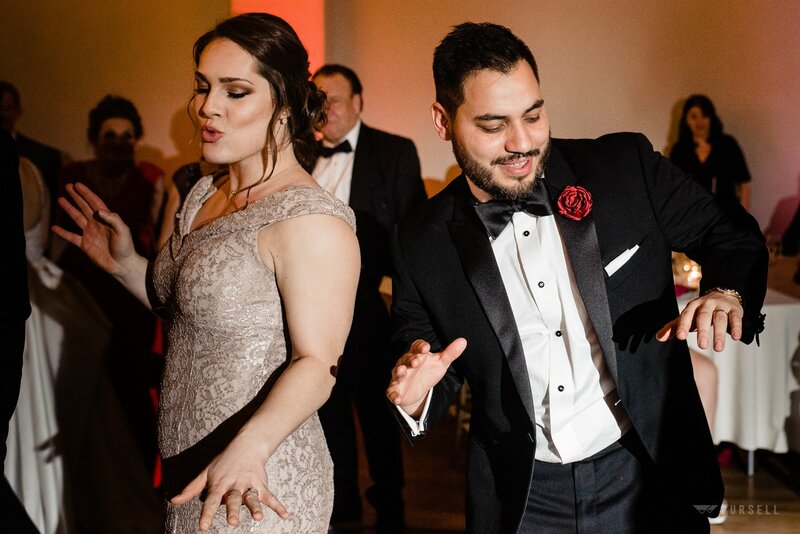 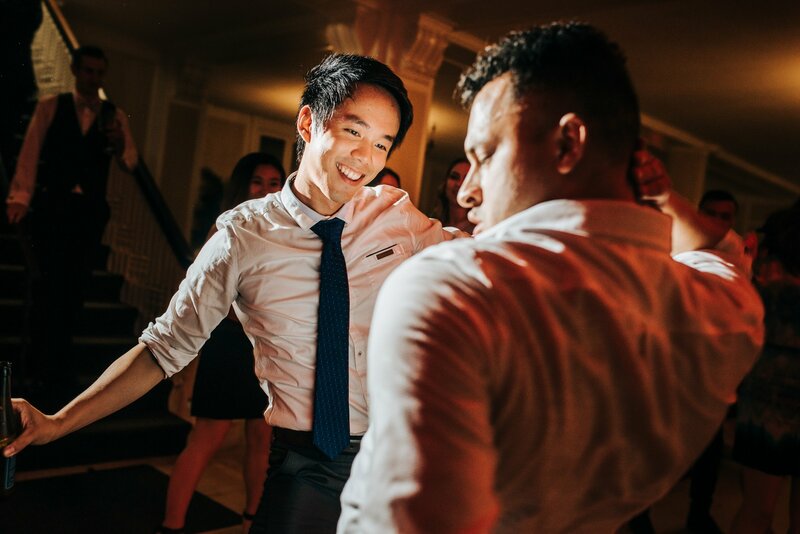 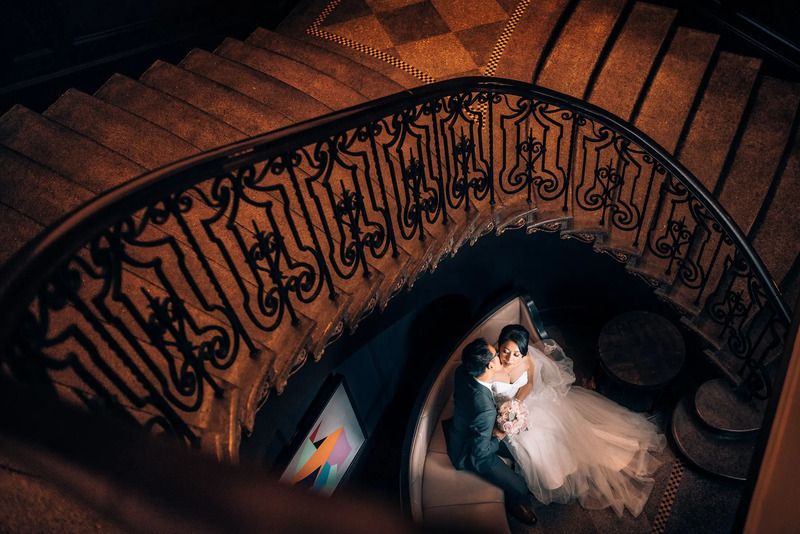 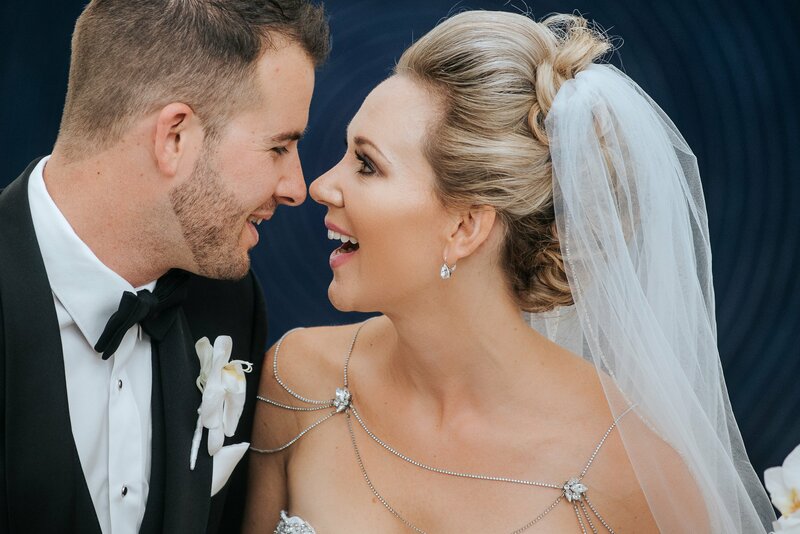 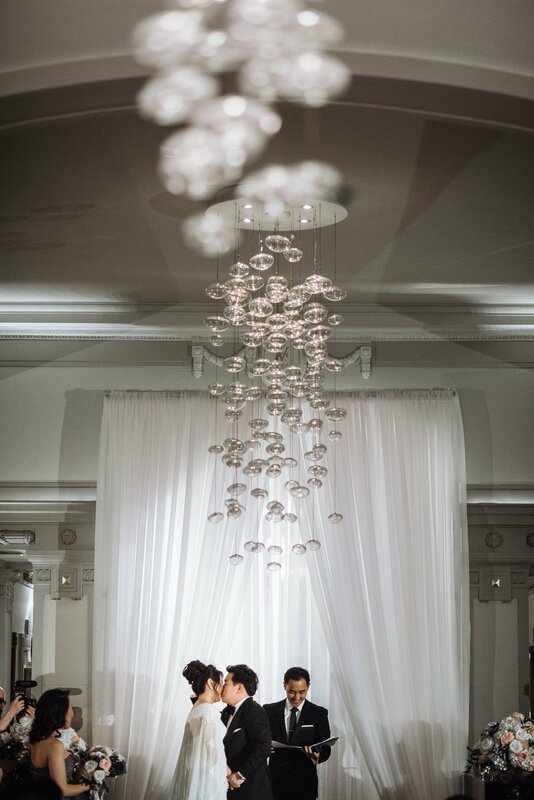 Professional lighting helps us create photos that are unique, and allows us the flexibility and confidence to capture your important moments in any type of venue or weather. 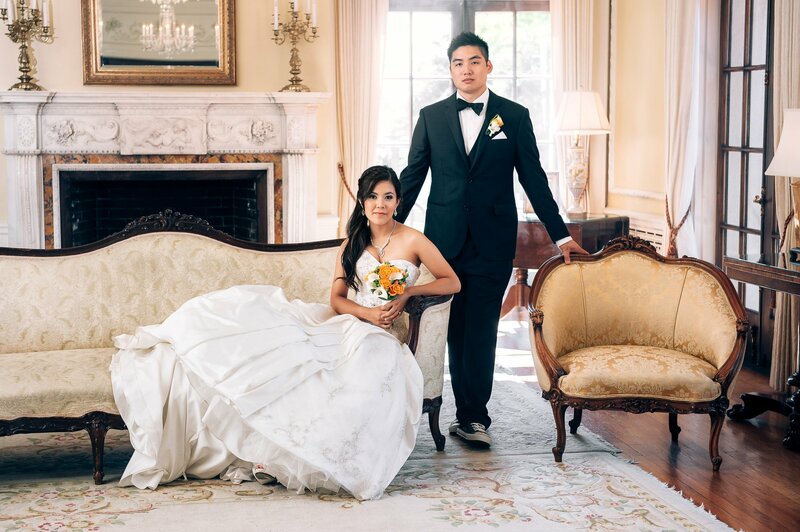 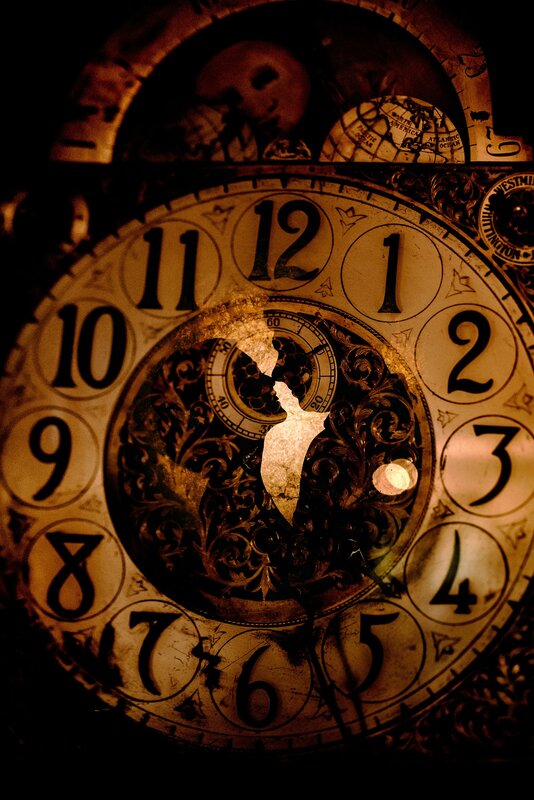 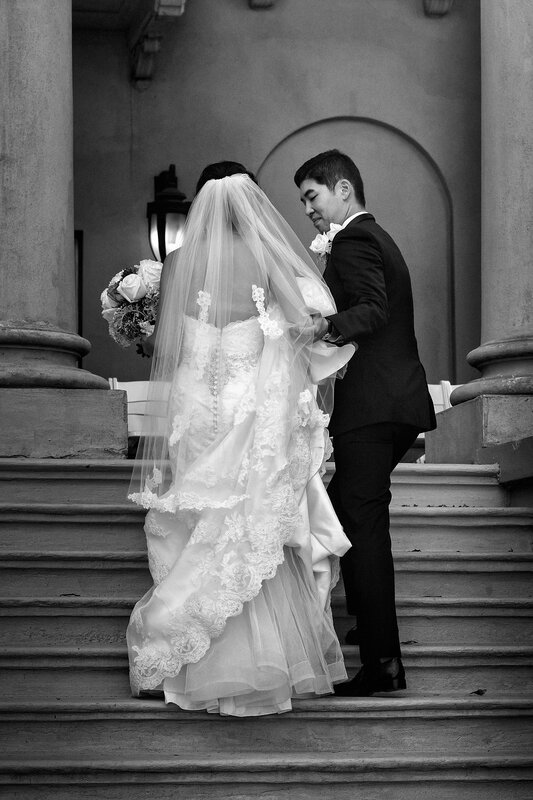 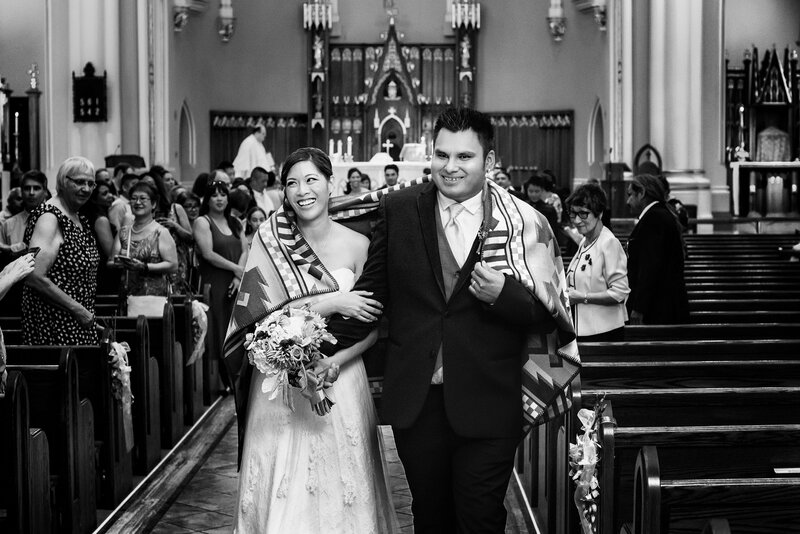 All of our packages include 2 photographers and the edited high resolution files. 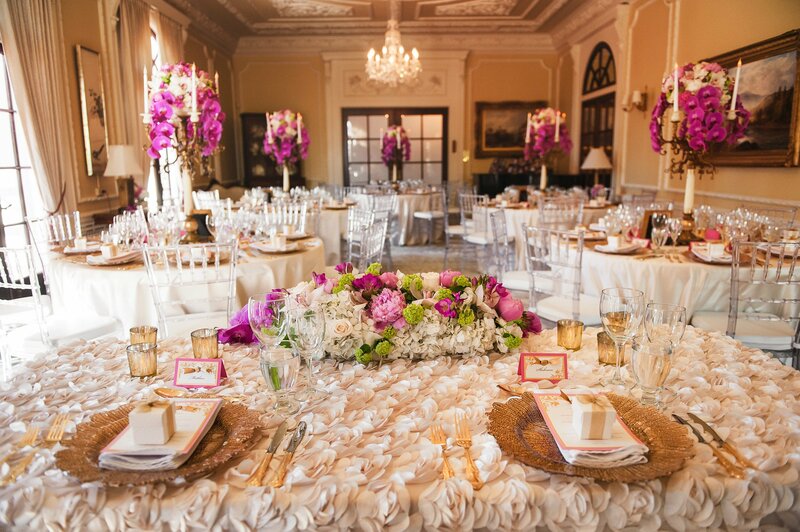 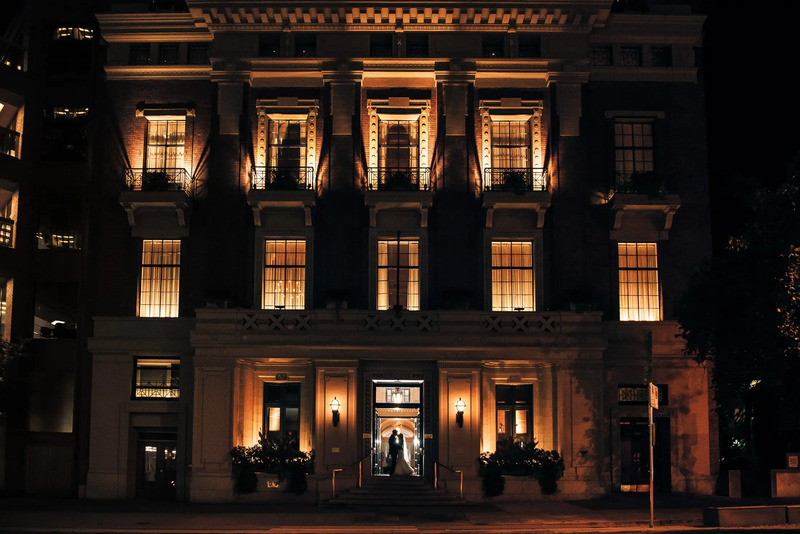 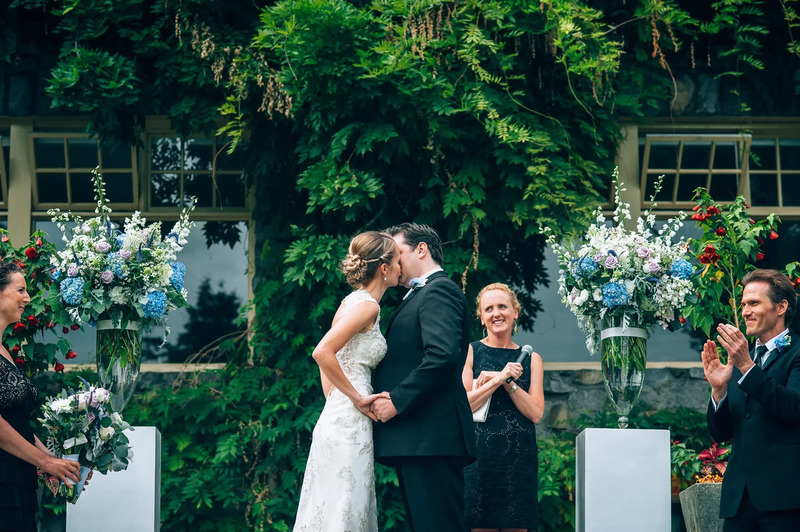 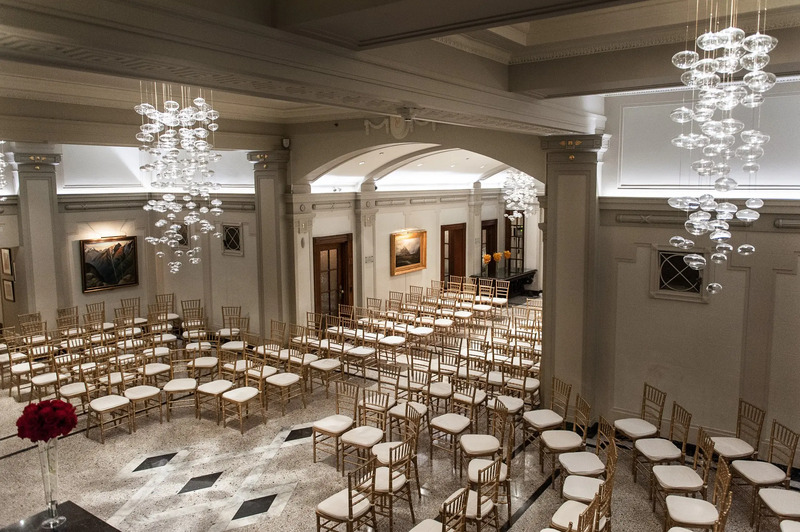 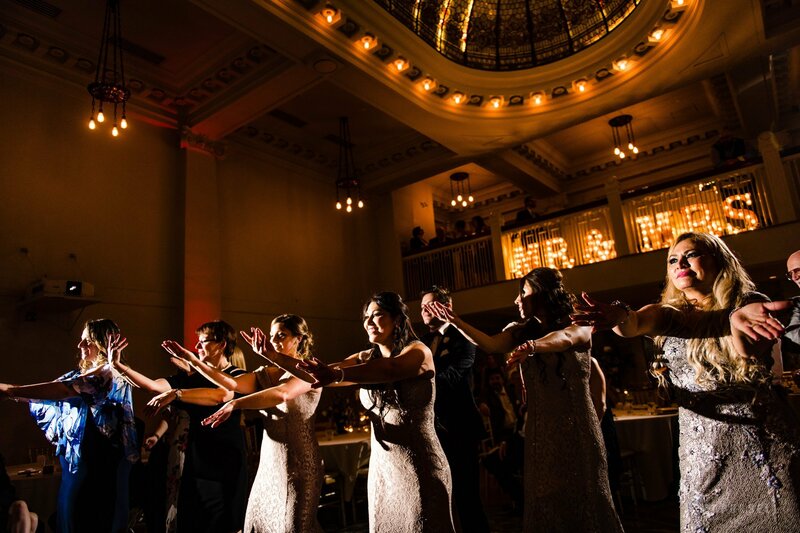 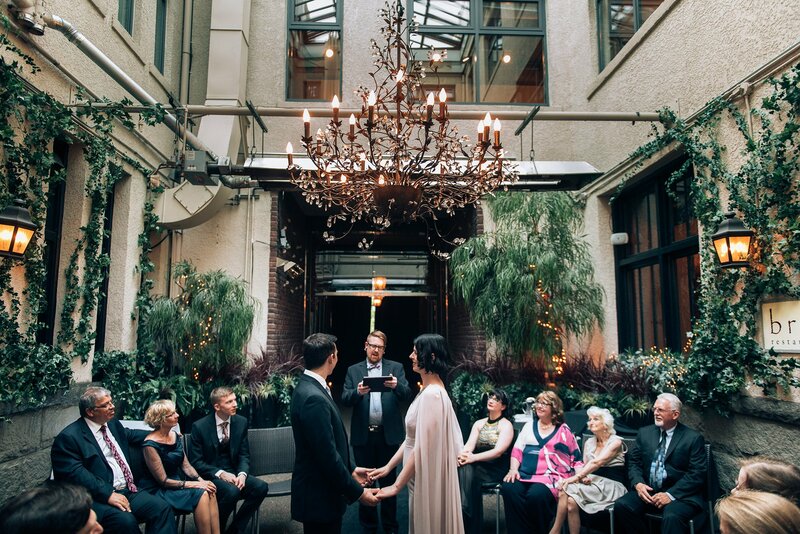 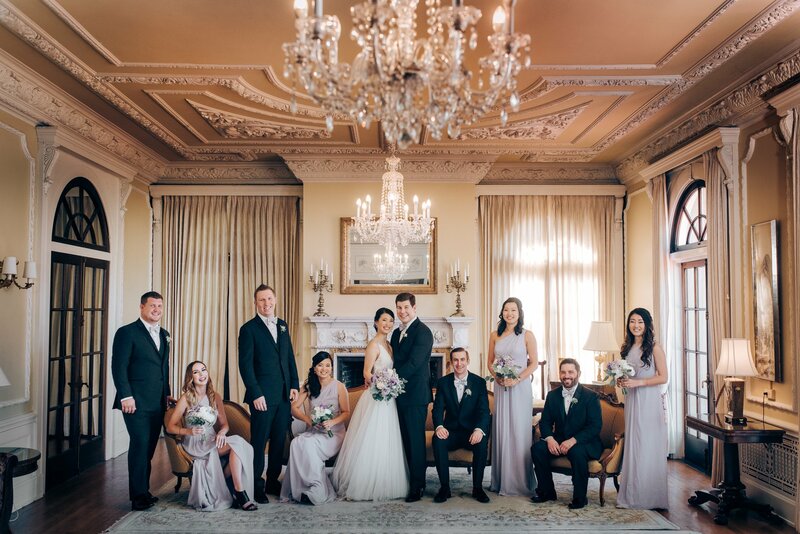 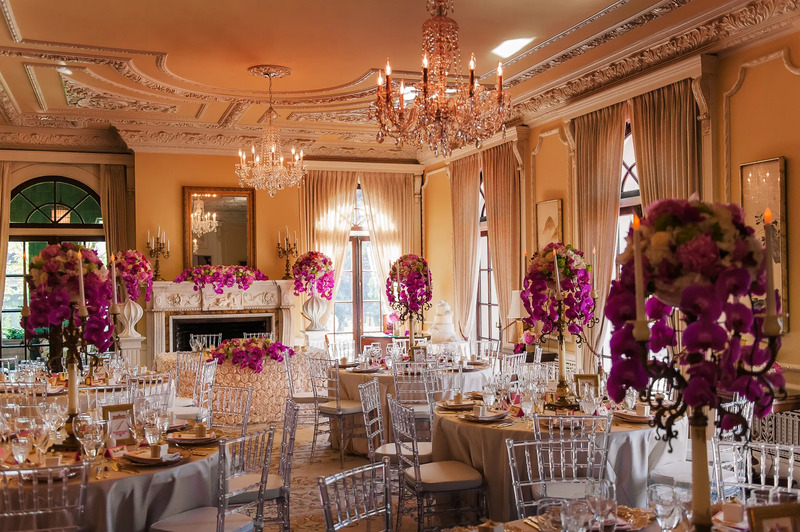 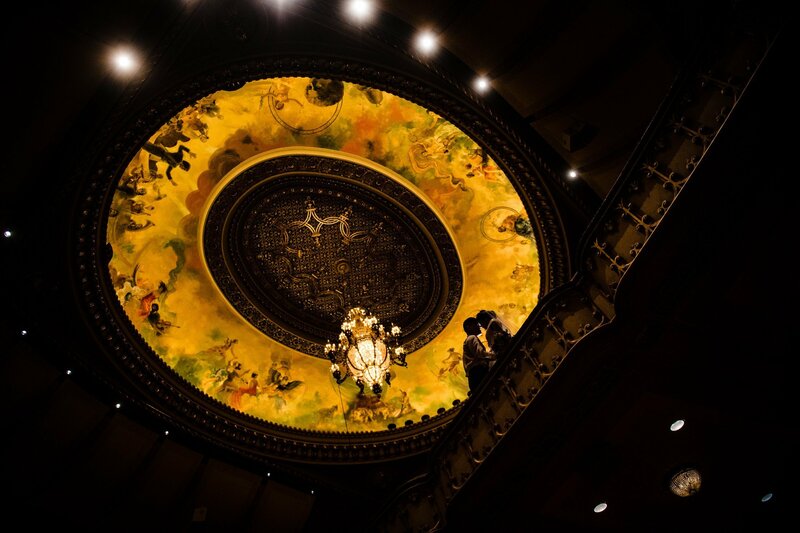 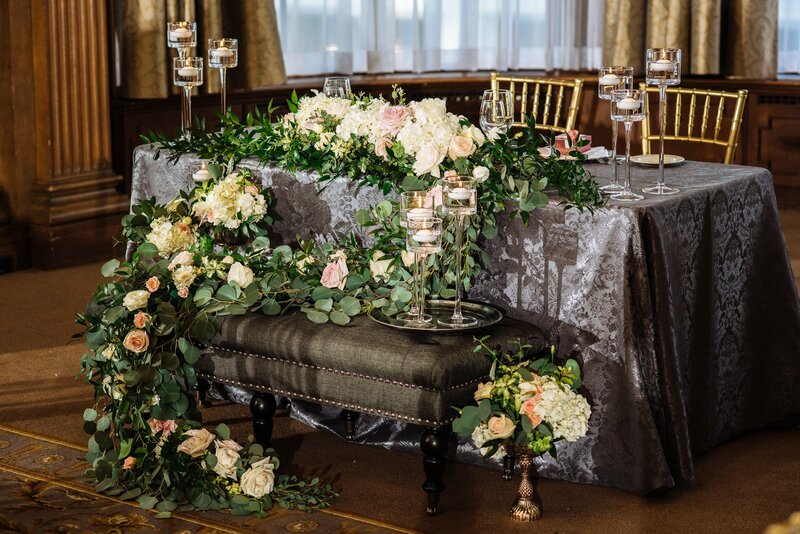 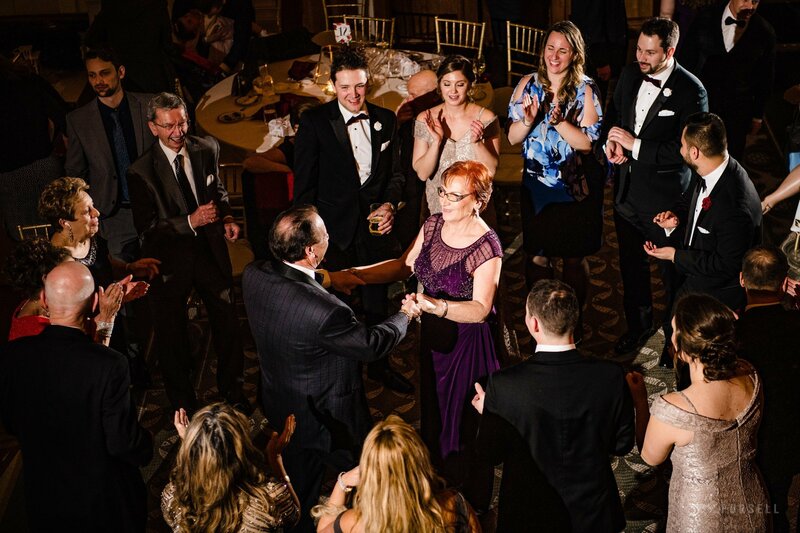 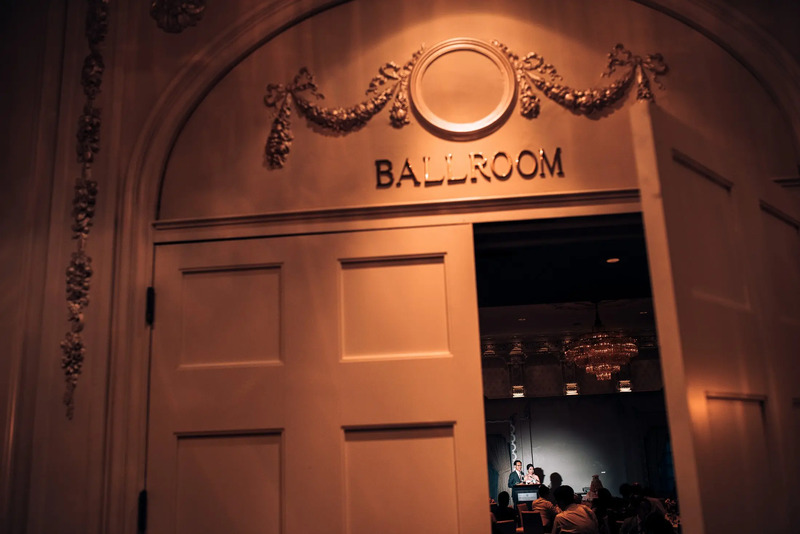 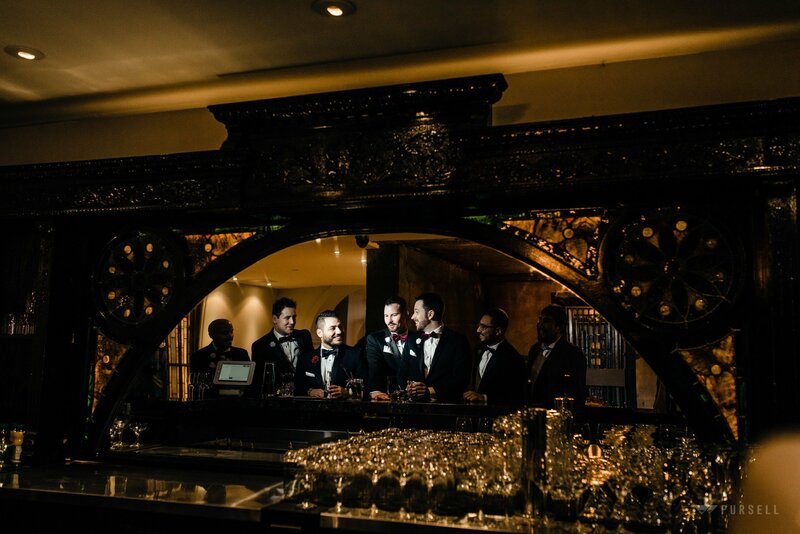 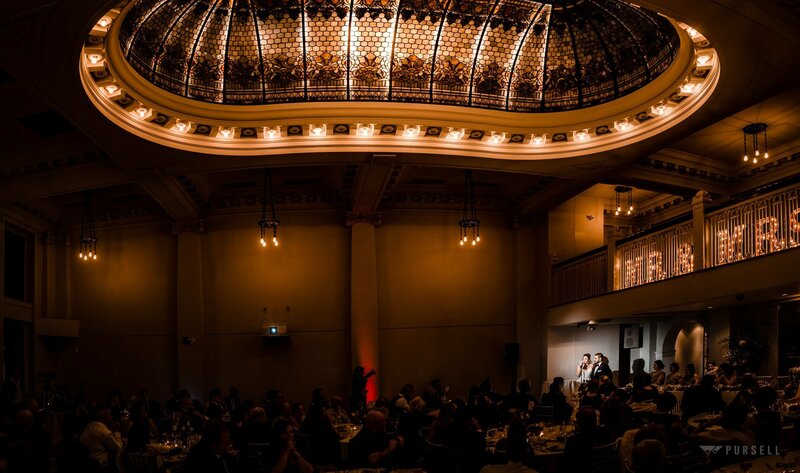 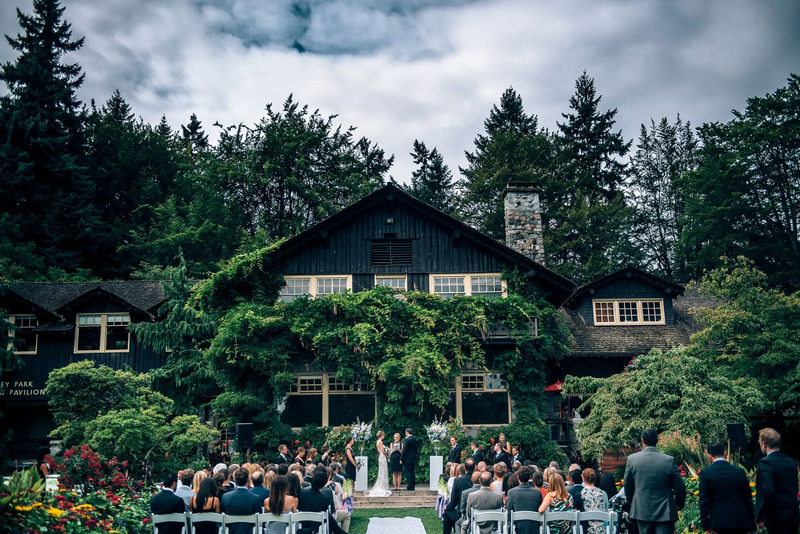 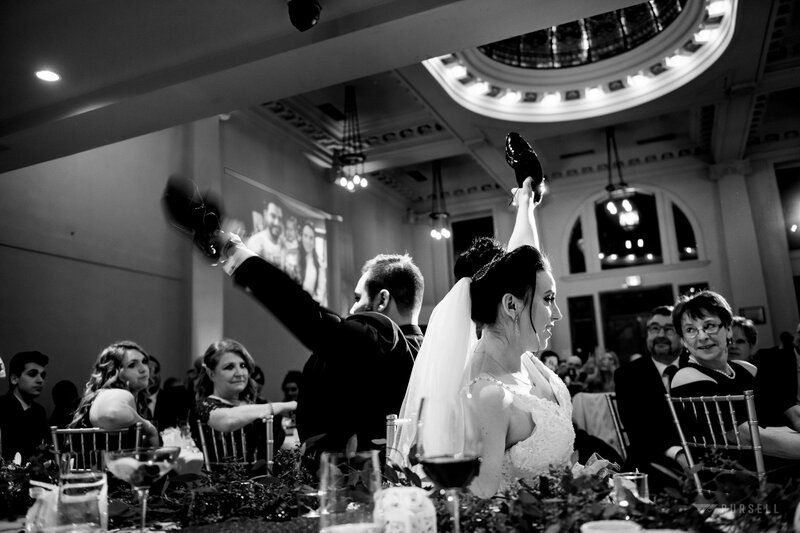 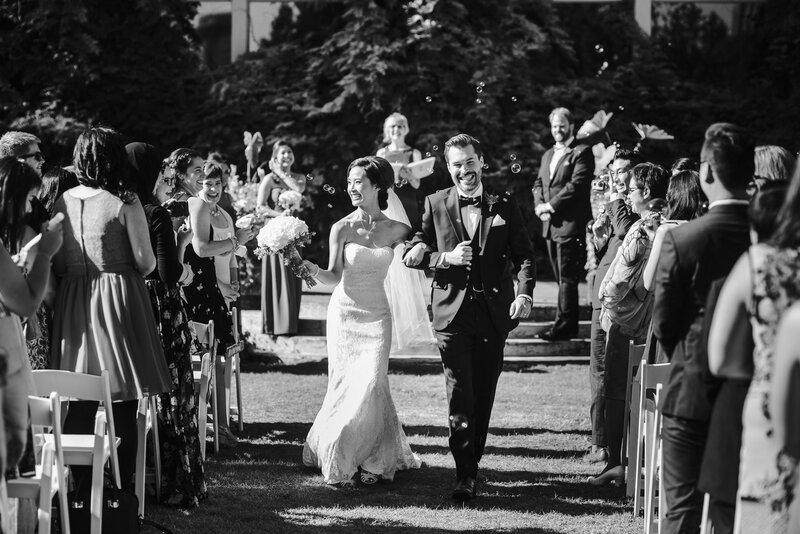 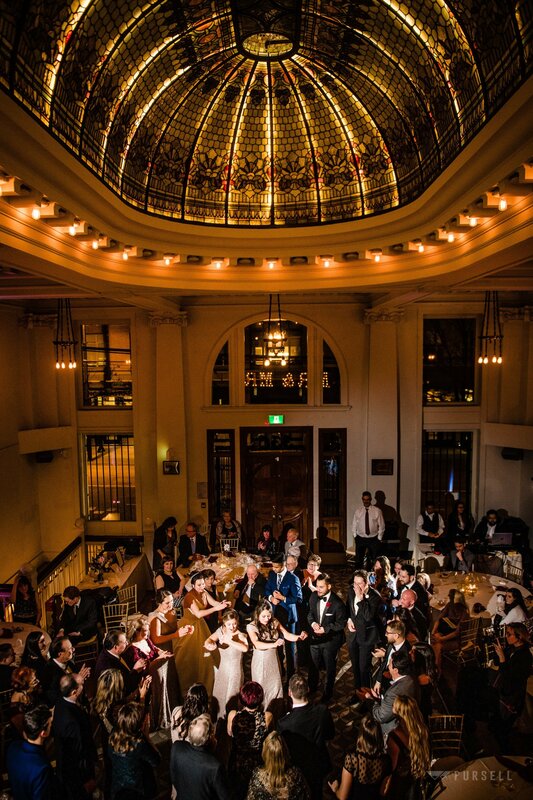 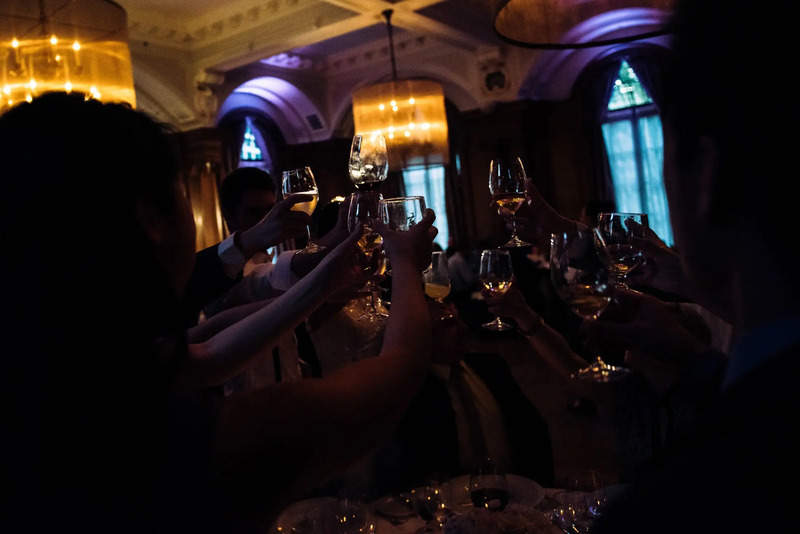 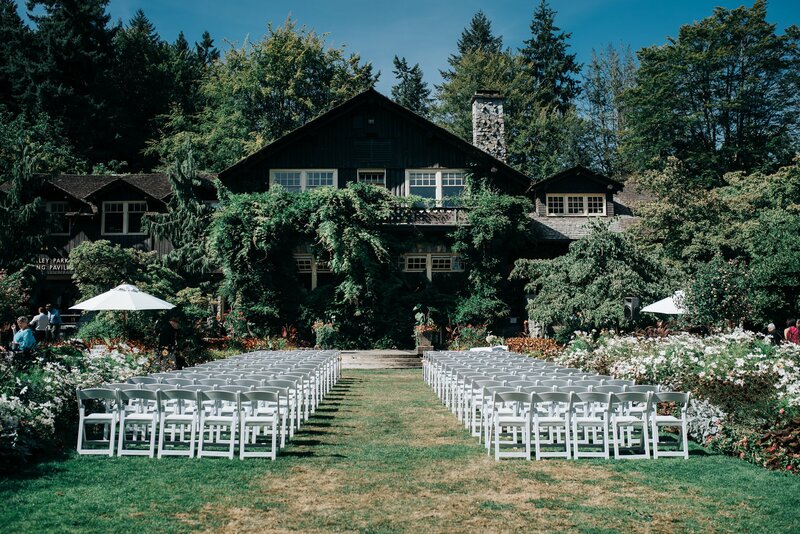 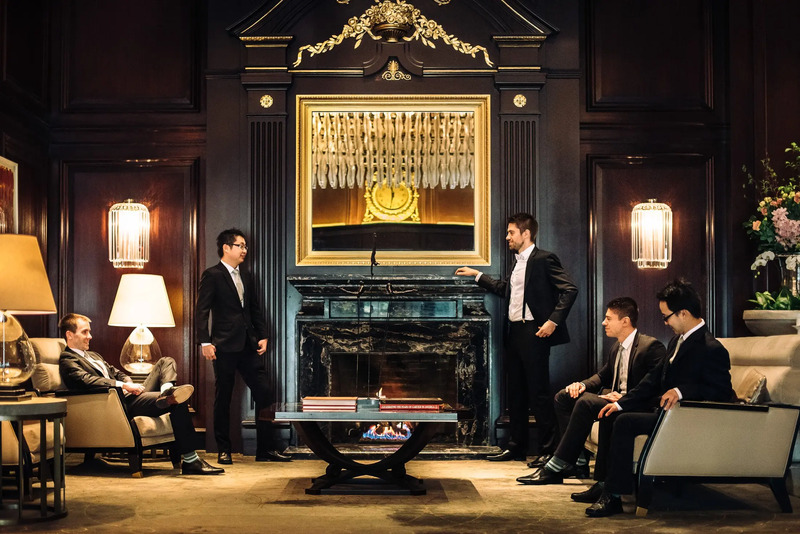 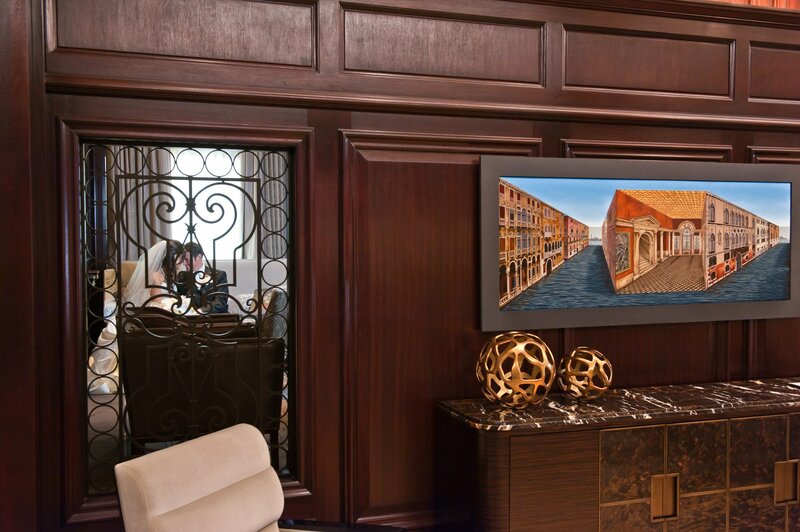 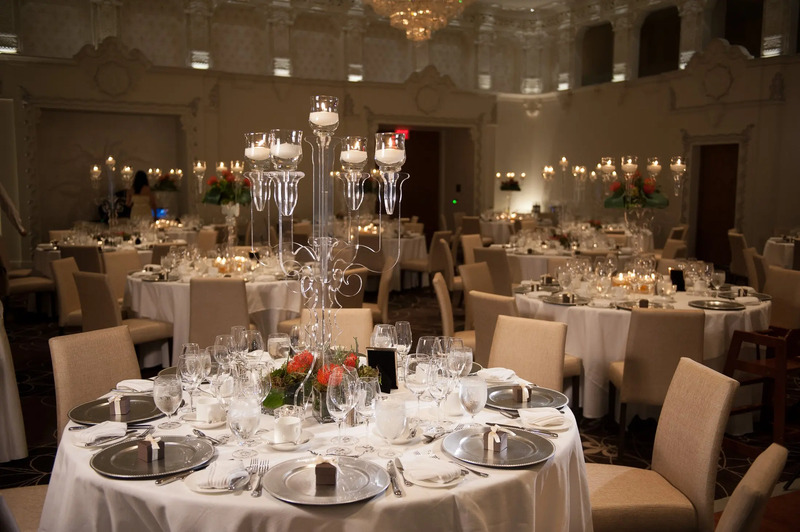 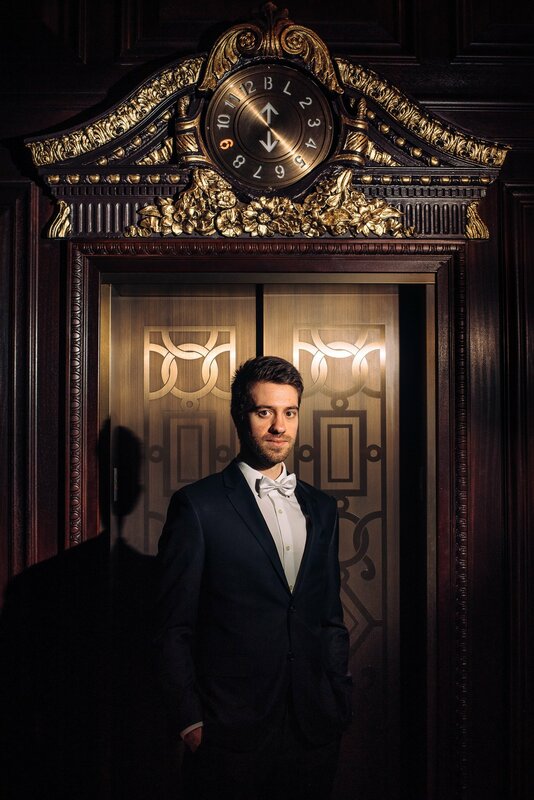 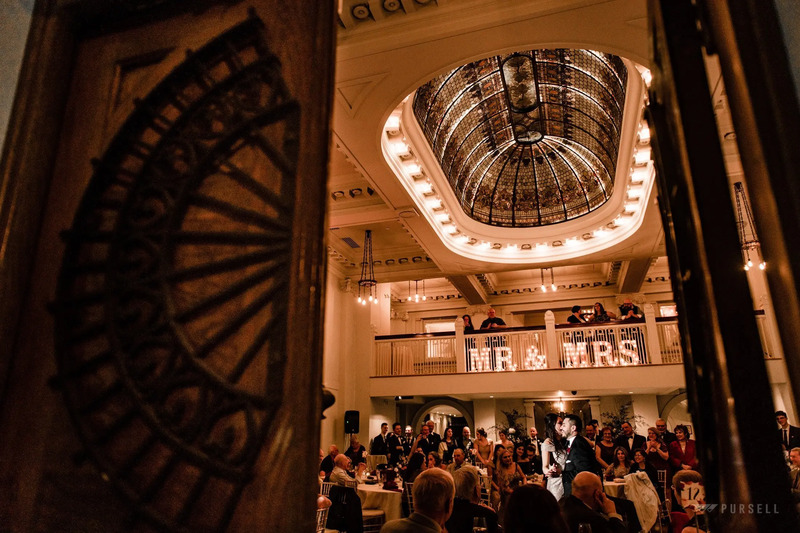 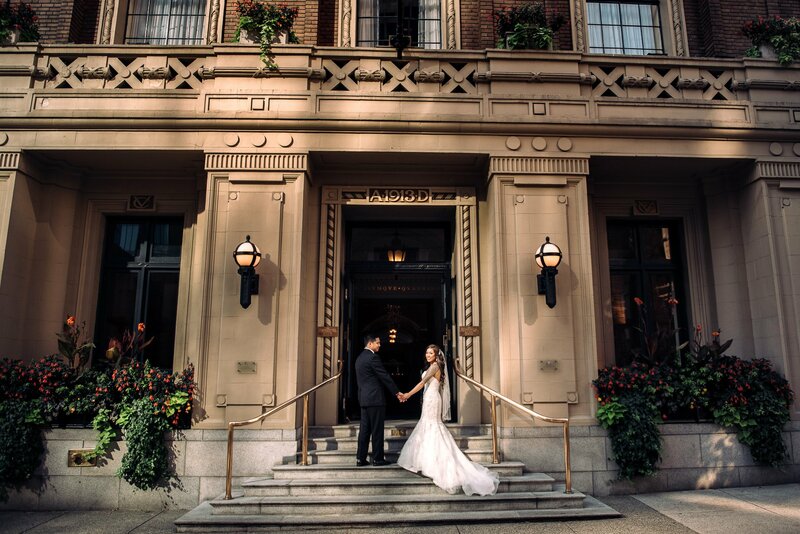 Some of the best venues are: Vancouver Club, Terminal City club, Hycroft Manor. 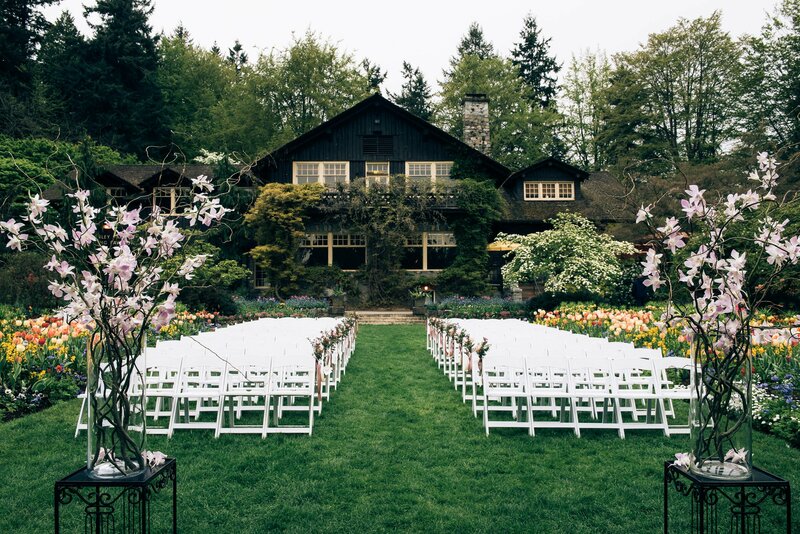 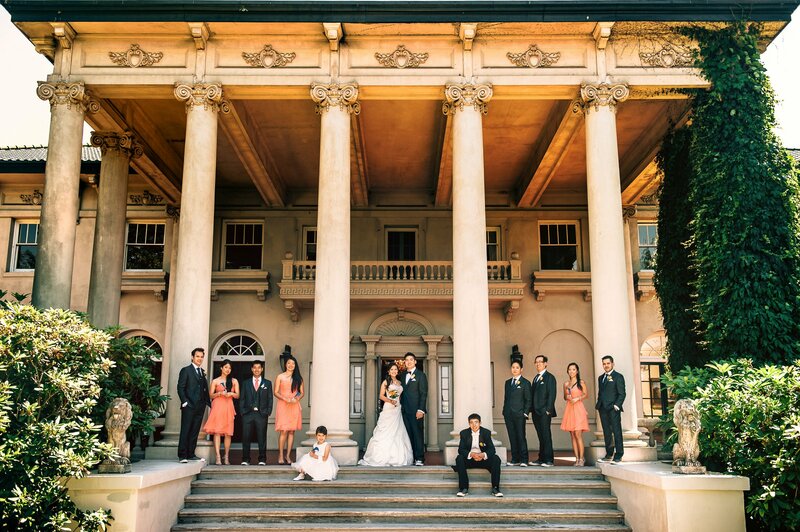 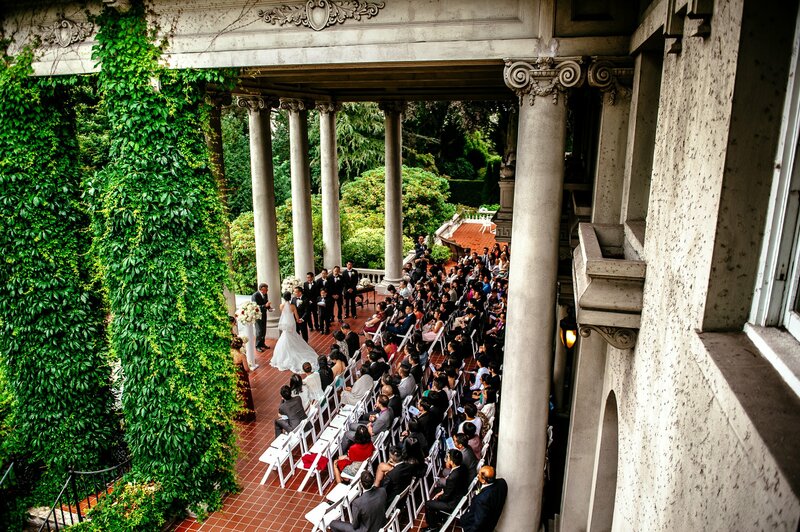 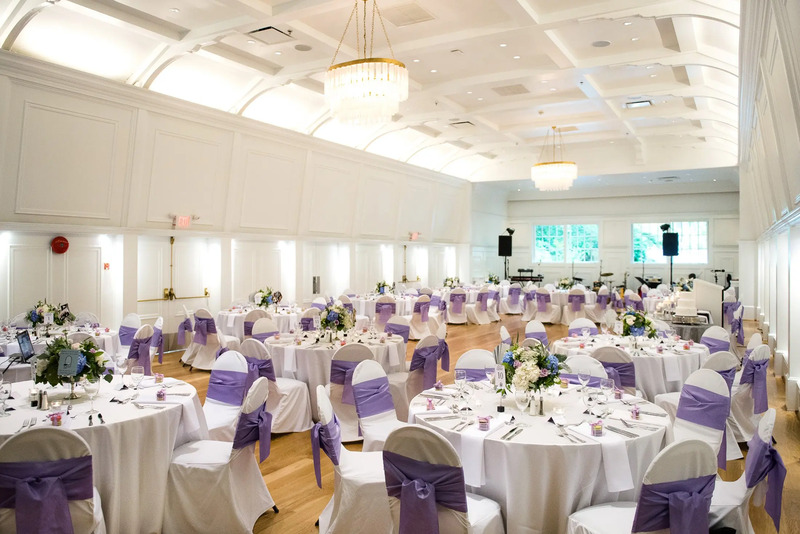 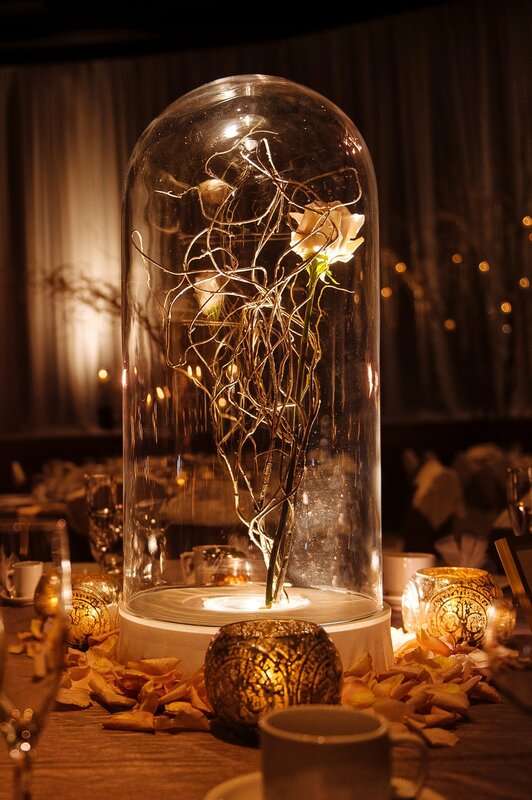 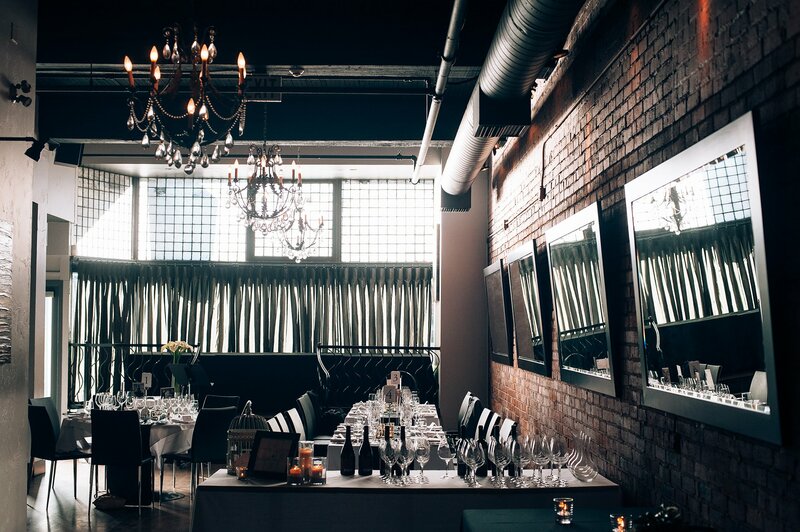 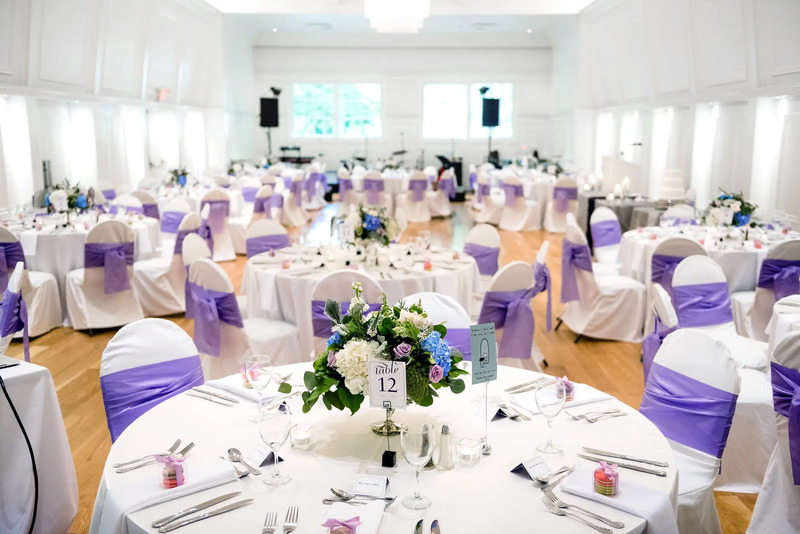 Also see our blog posts Wedding Reception Venues, and Best Rustic Wedding Venues. 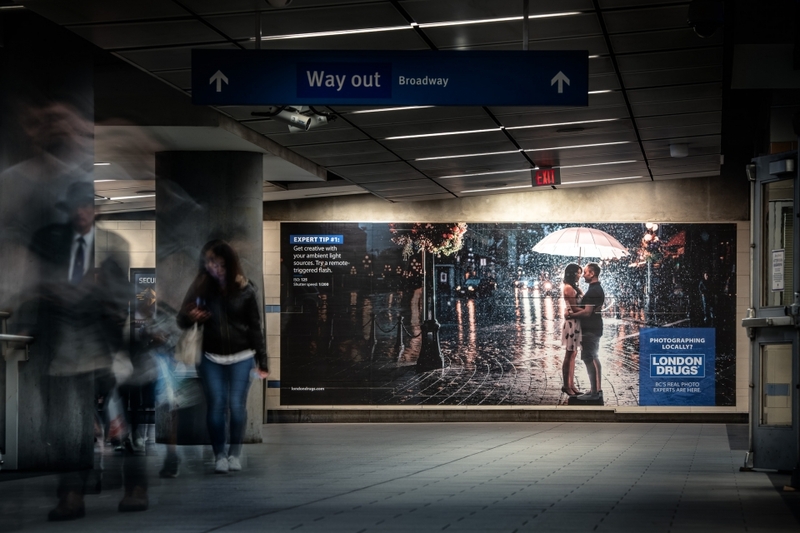 Use our quick gallery to scroll some single images taken from around the city. 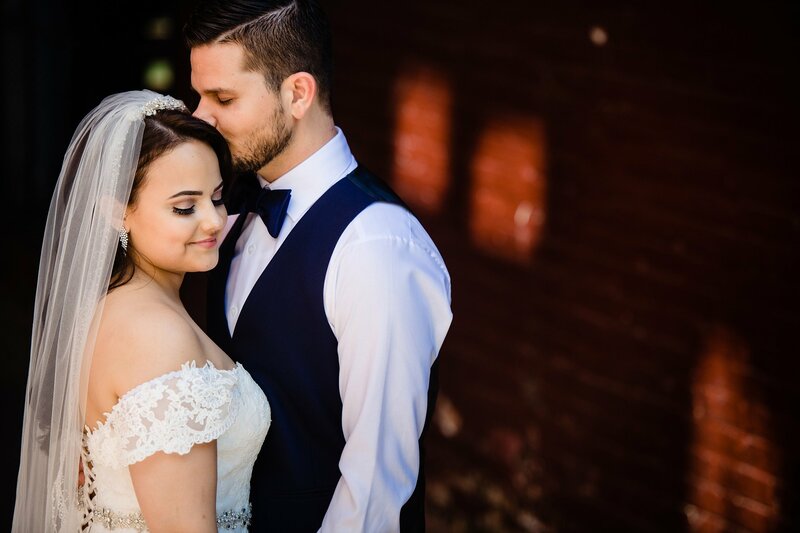 See the full posts to see to couples story. 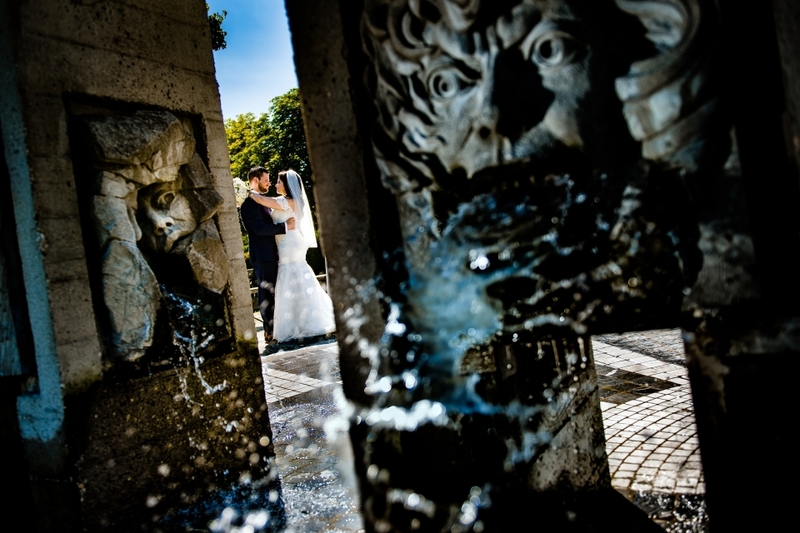 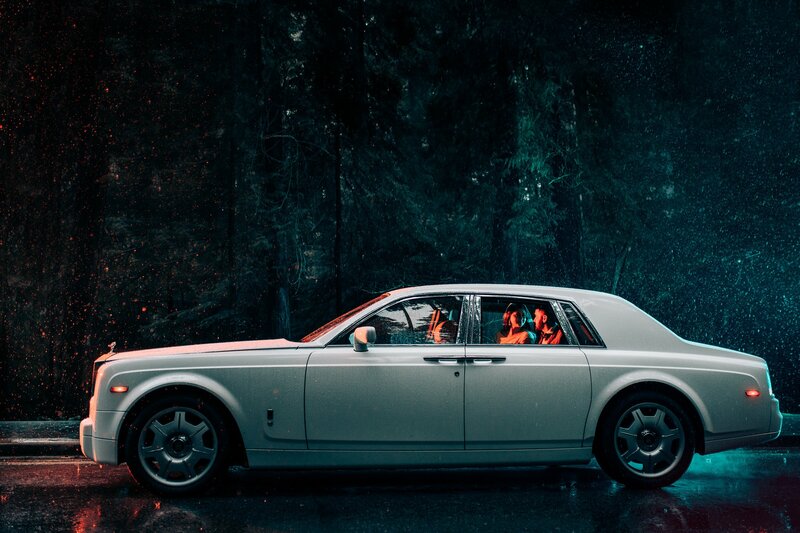 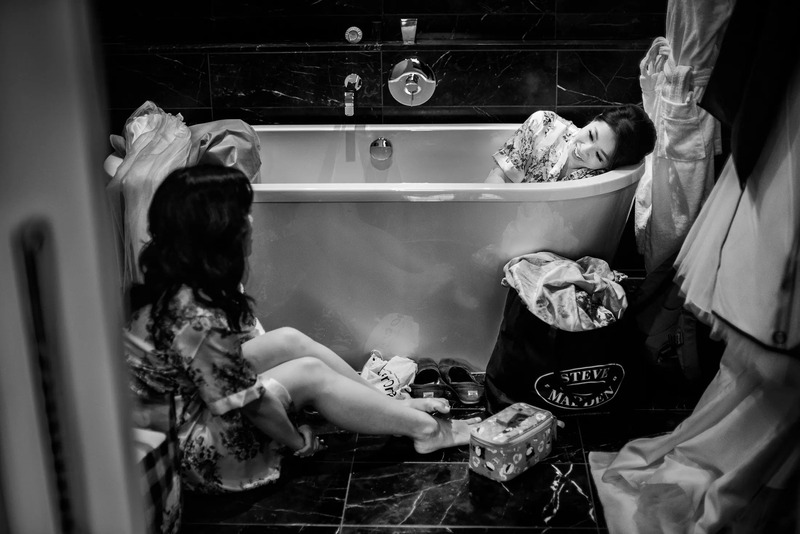 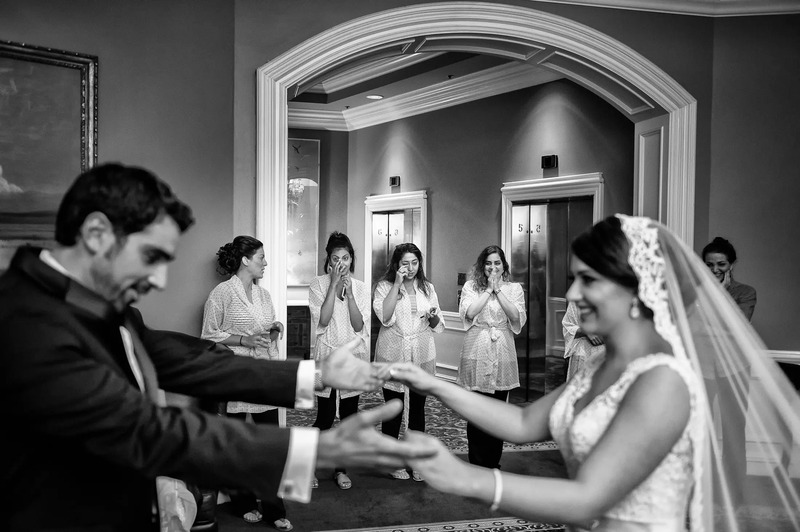 We also recommend seeing our full portfolio for a collection of our favourite images. 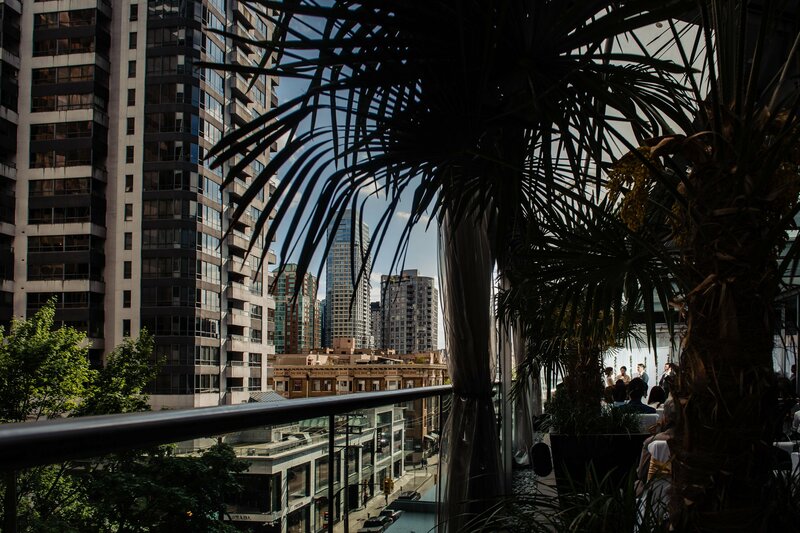 The Shangri-la Vancouver has pretty amazing views of downtown. 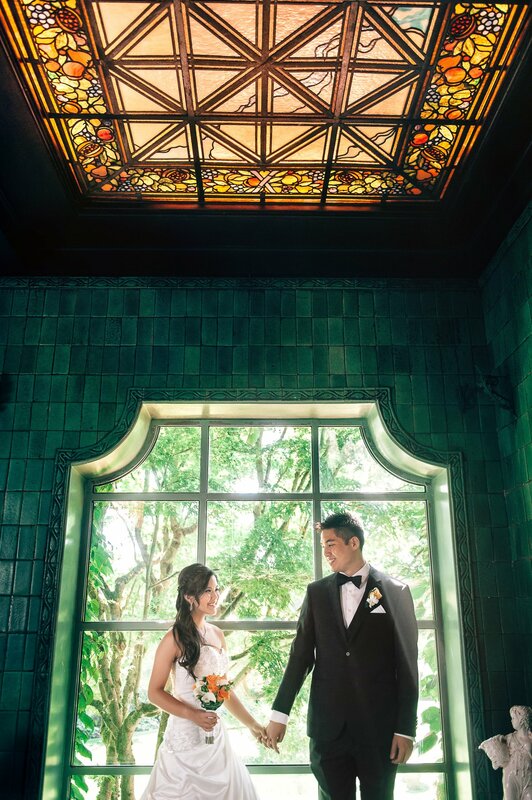 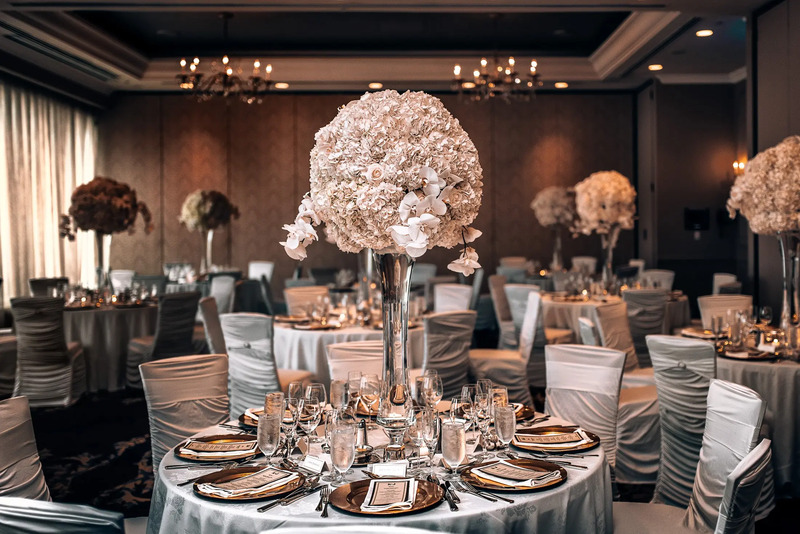 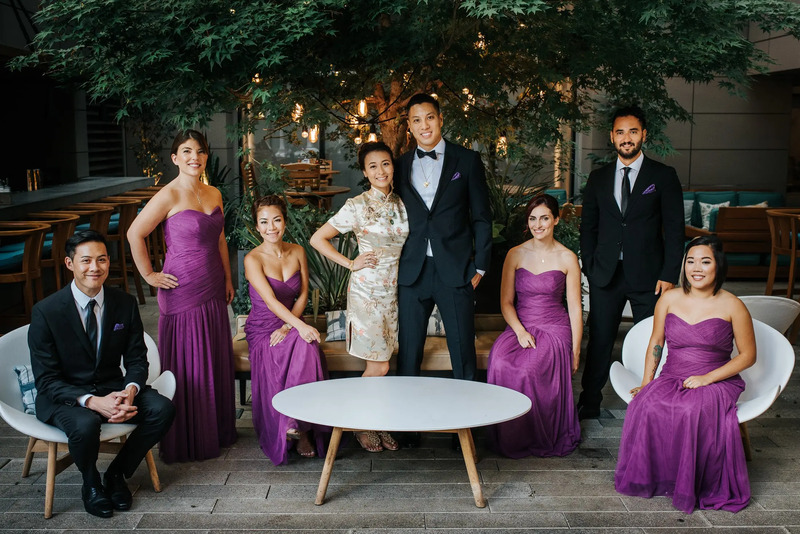 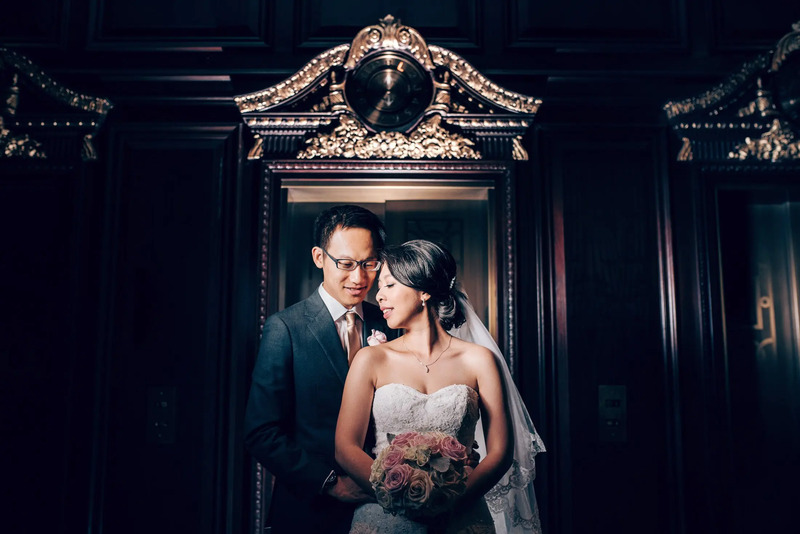 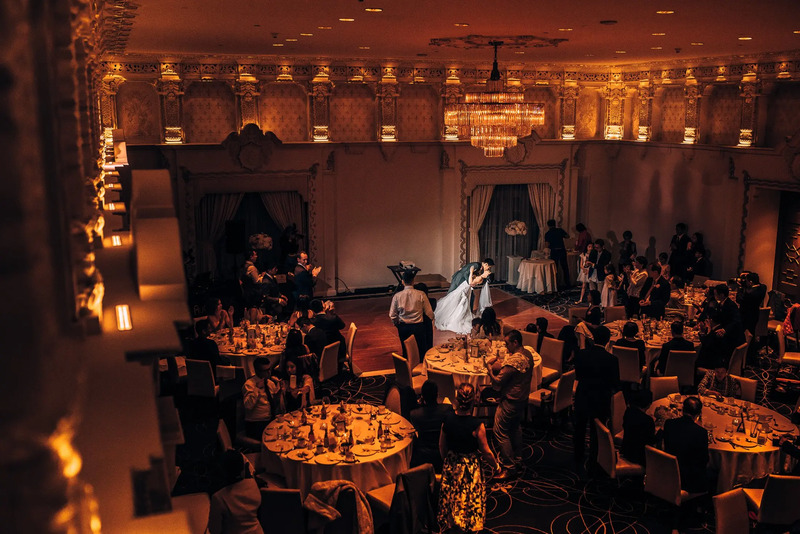 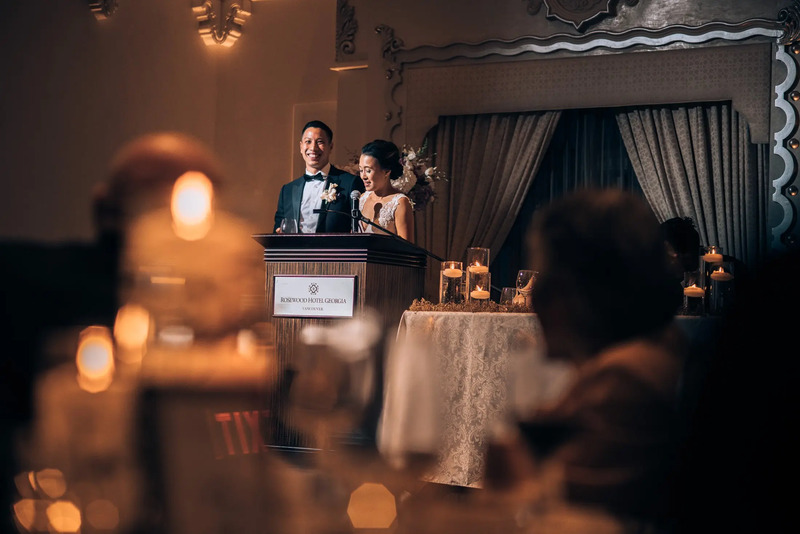 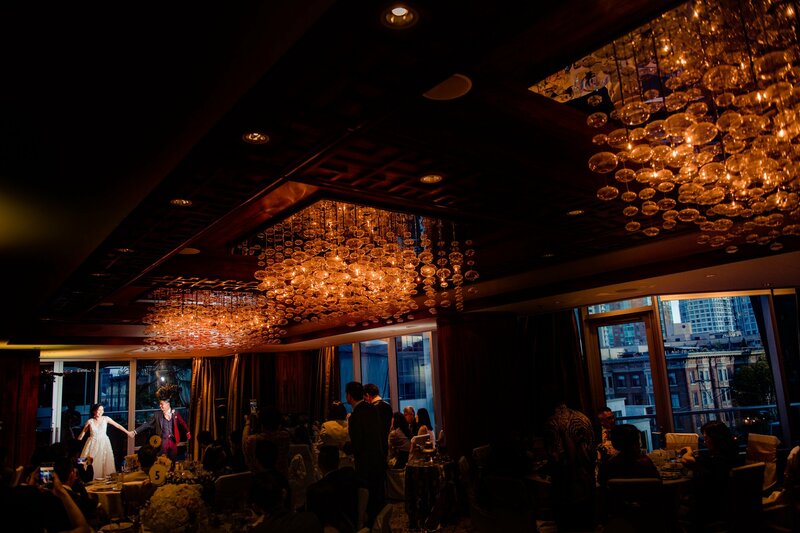 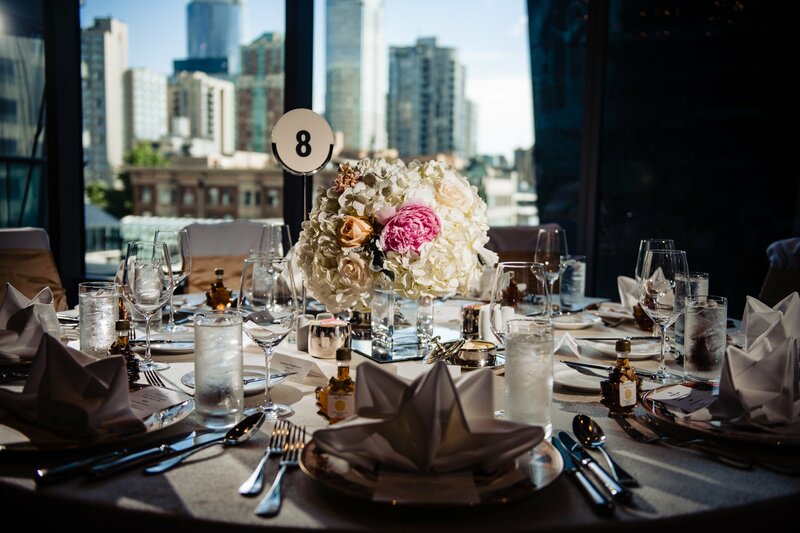 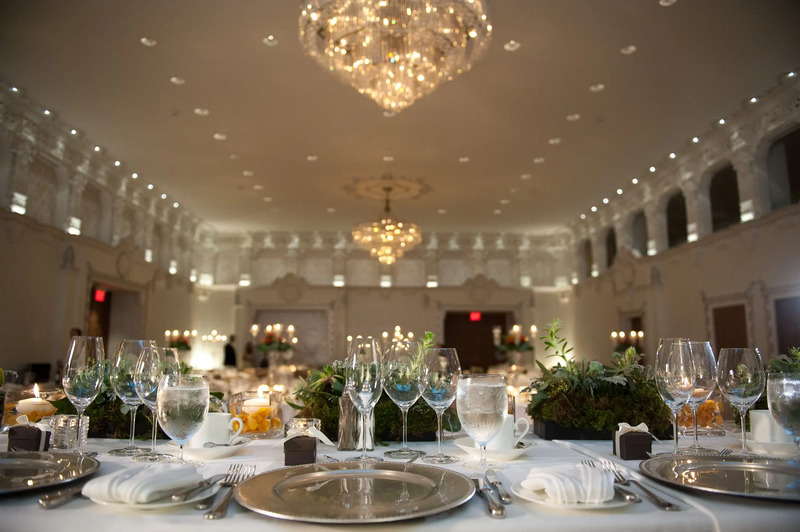 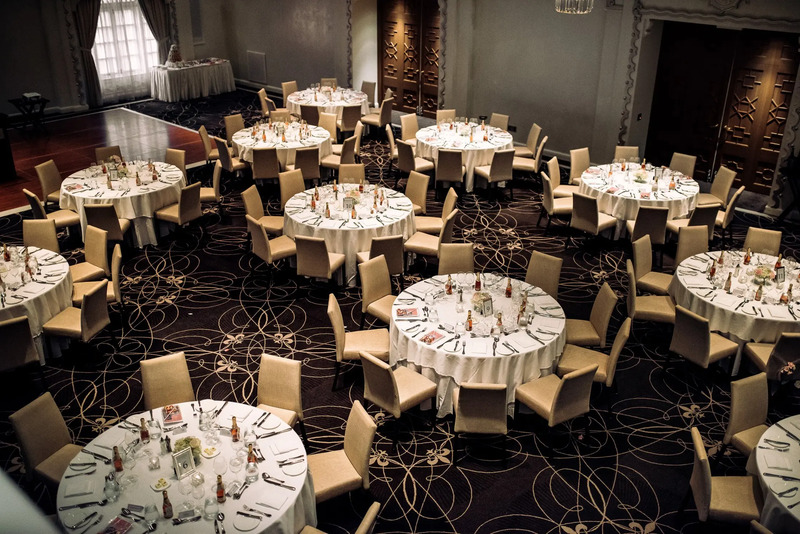 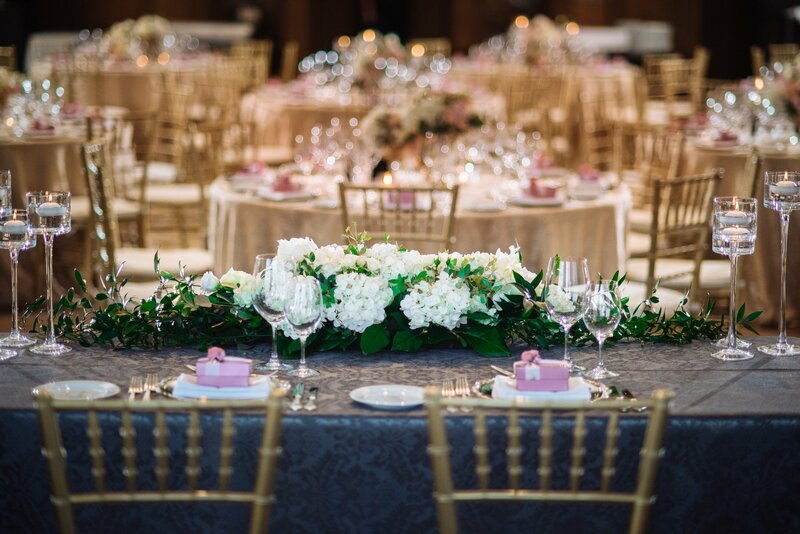 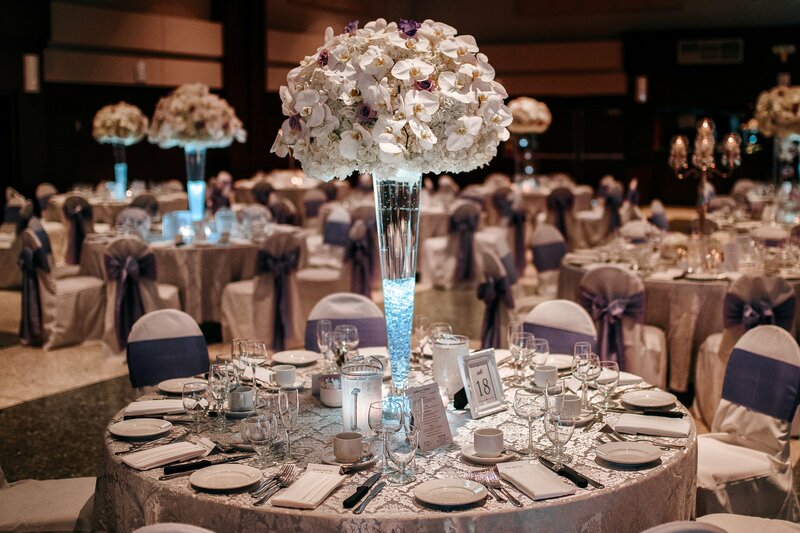 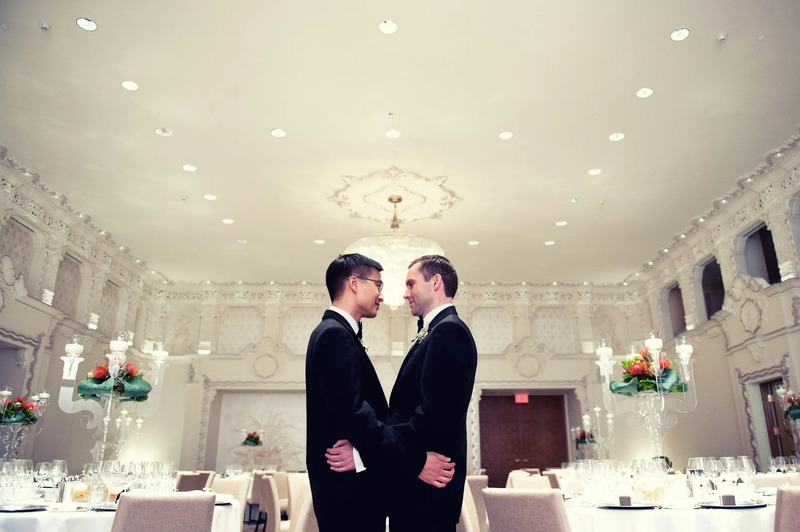 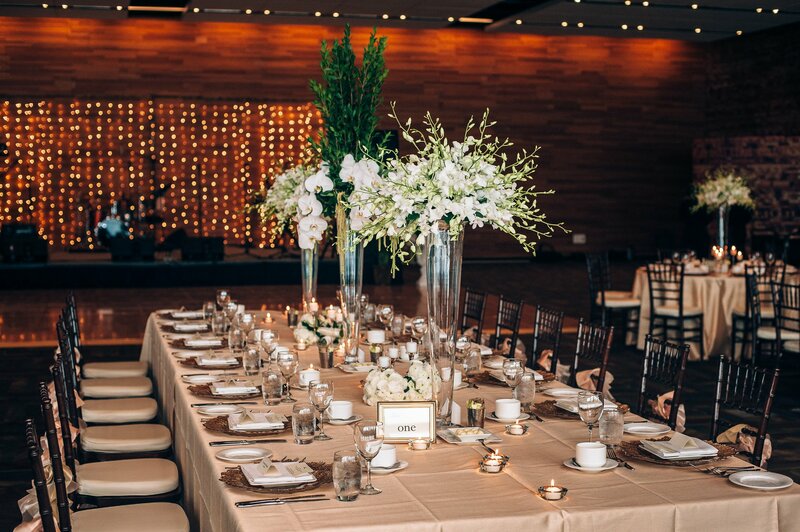 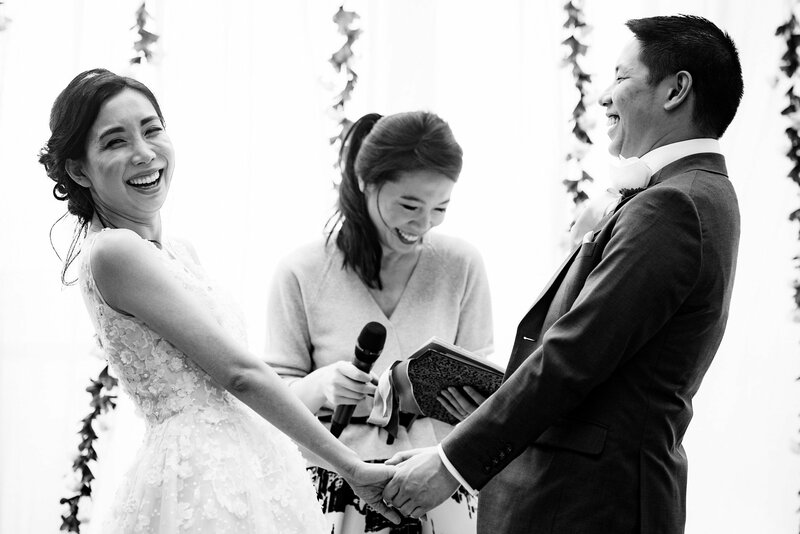 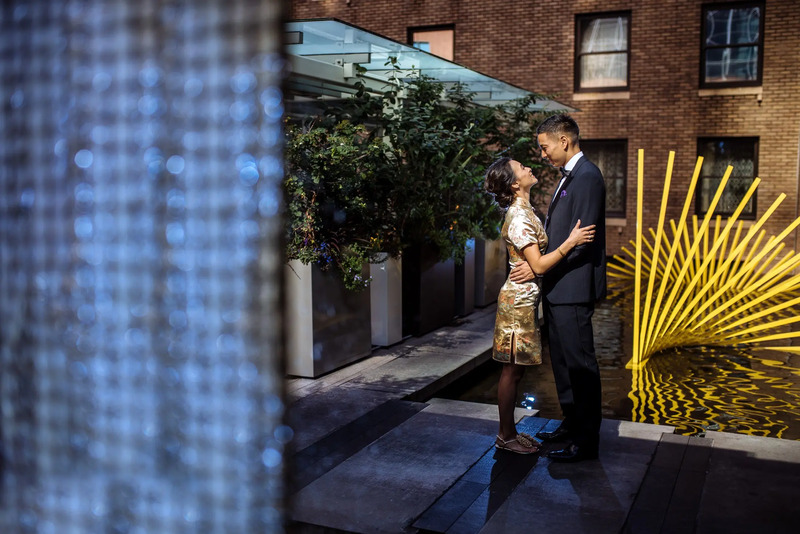 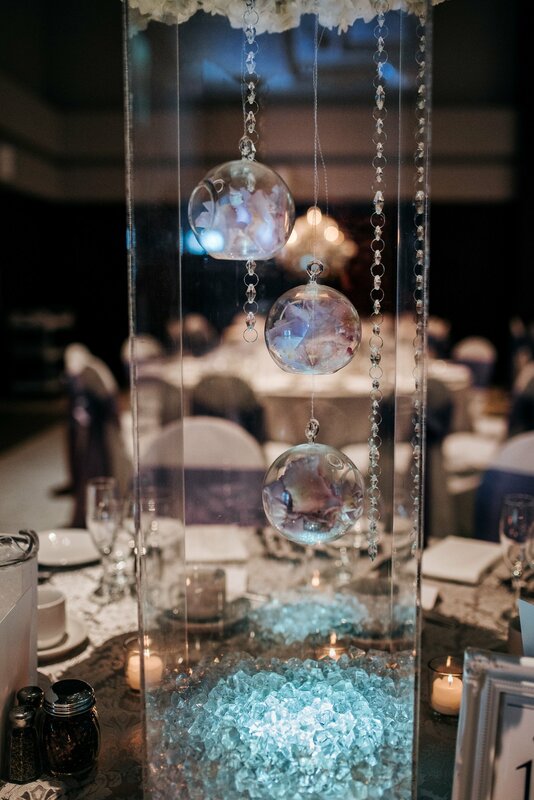 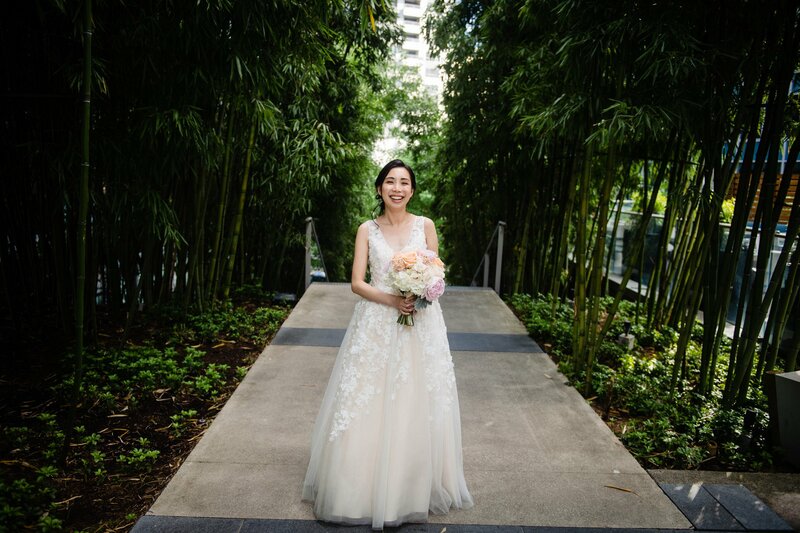 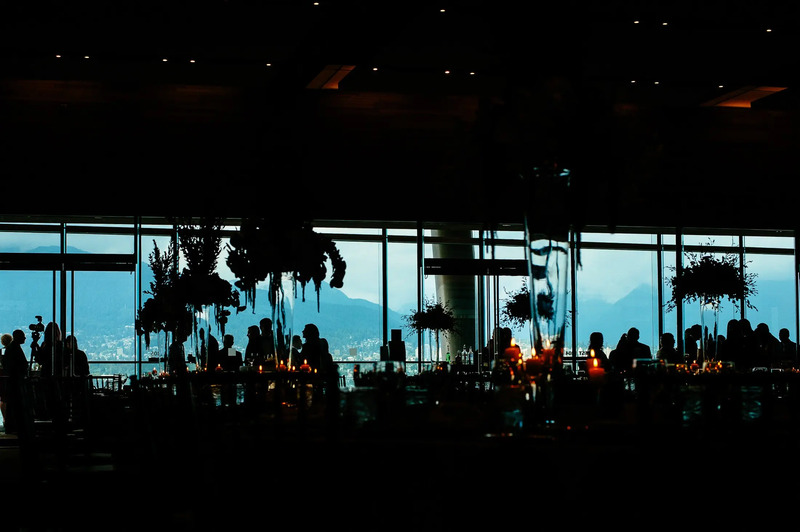 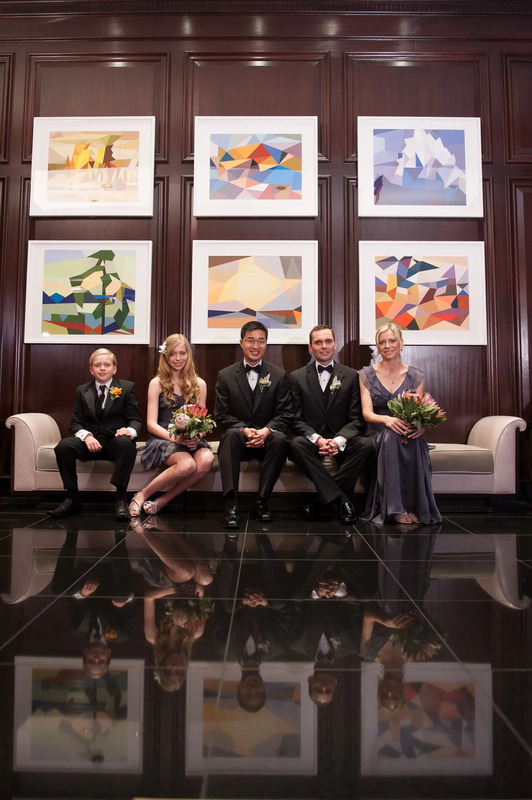 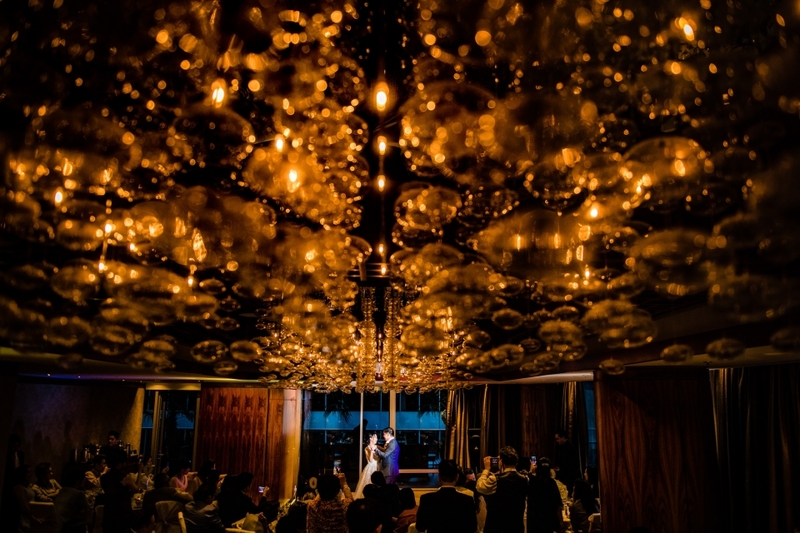 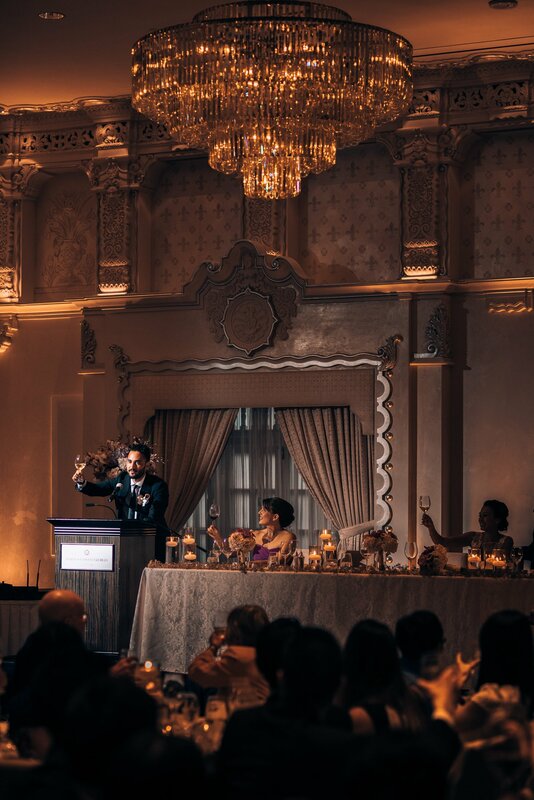 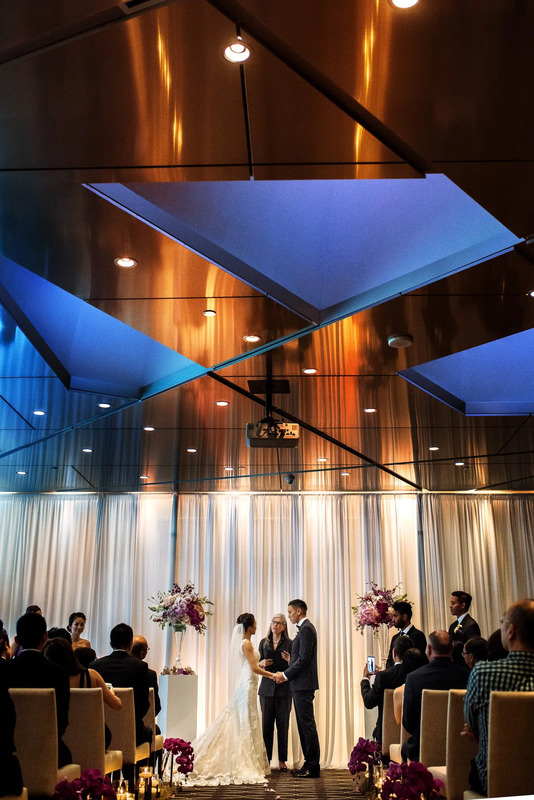 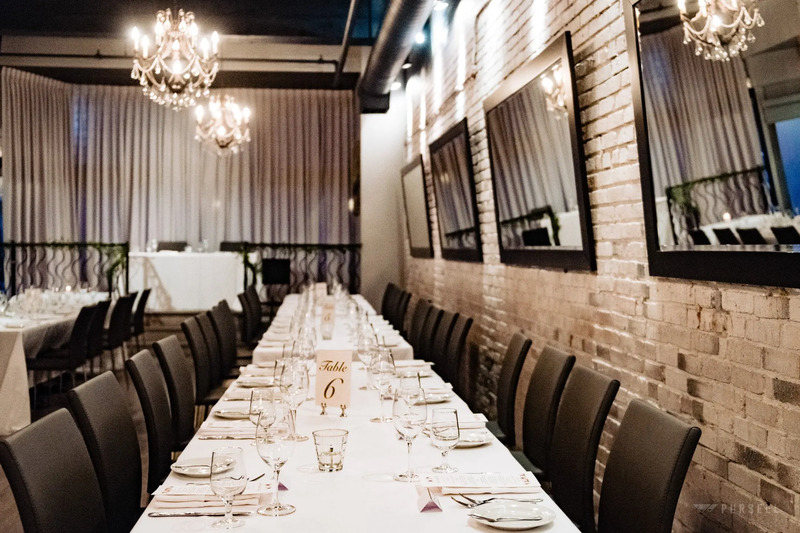 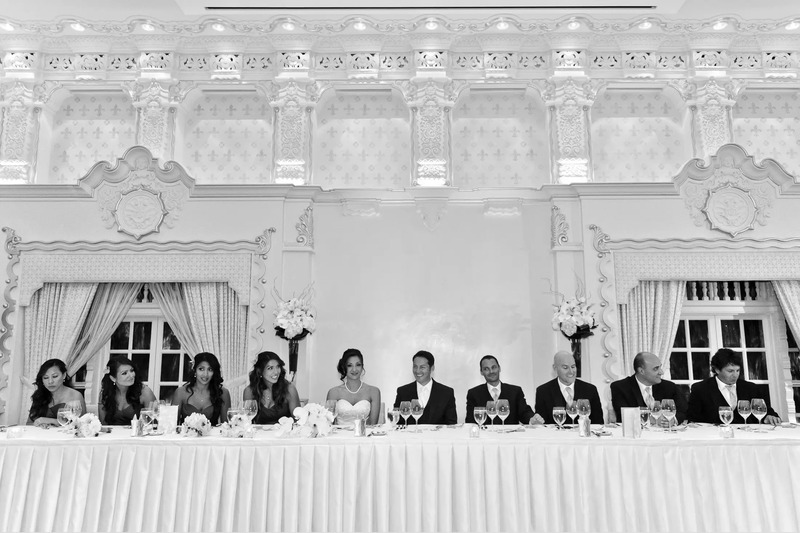 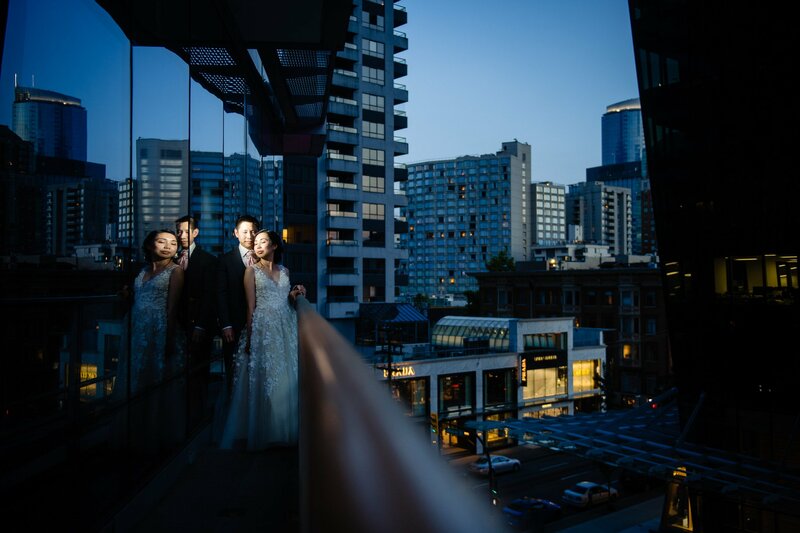 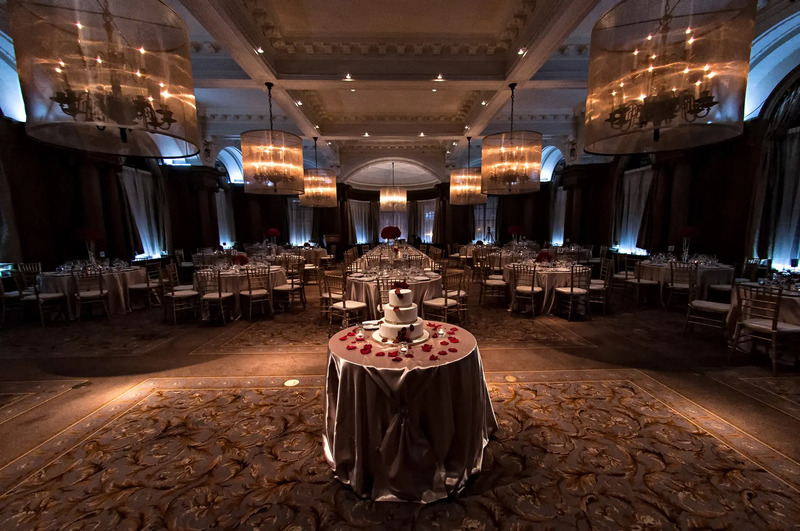 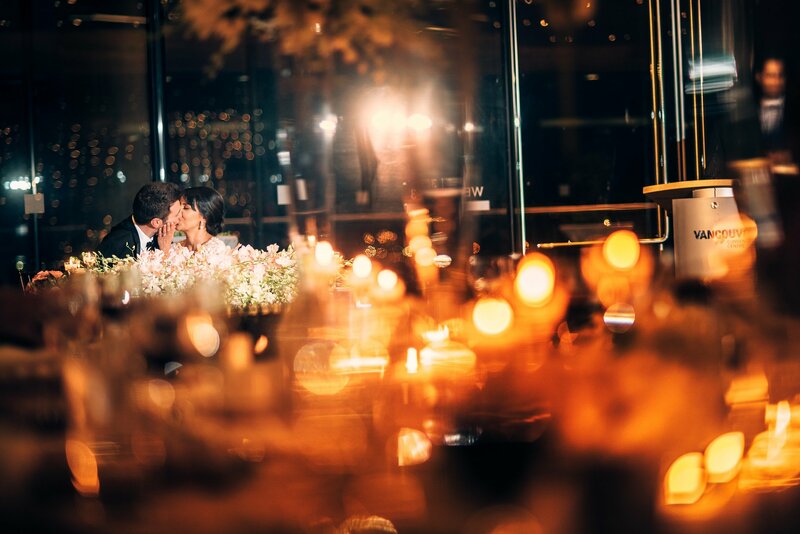 The Shangri-la had a great view and details for D+A's wedding reception. 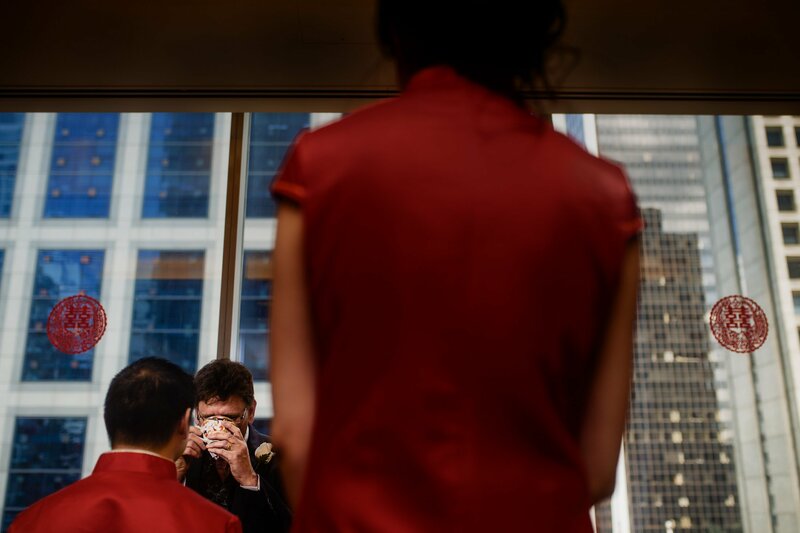 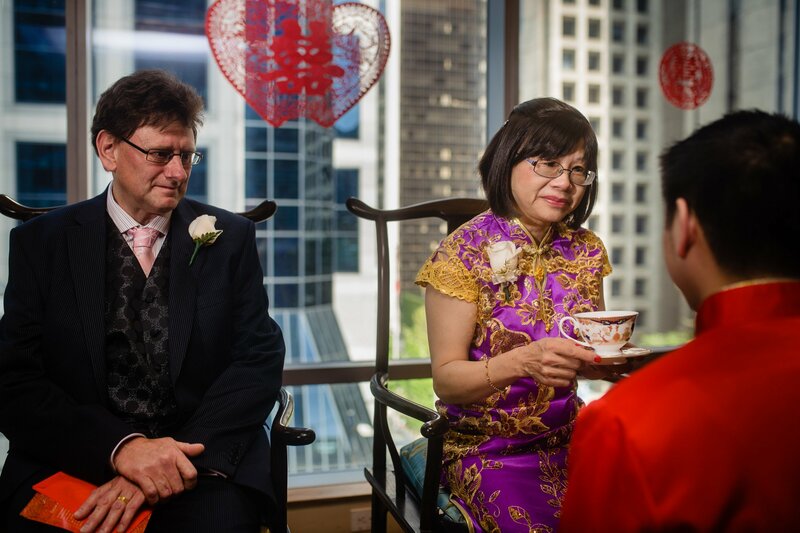 Chinese tea ceremonies always bring out some great emotion. 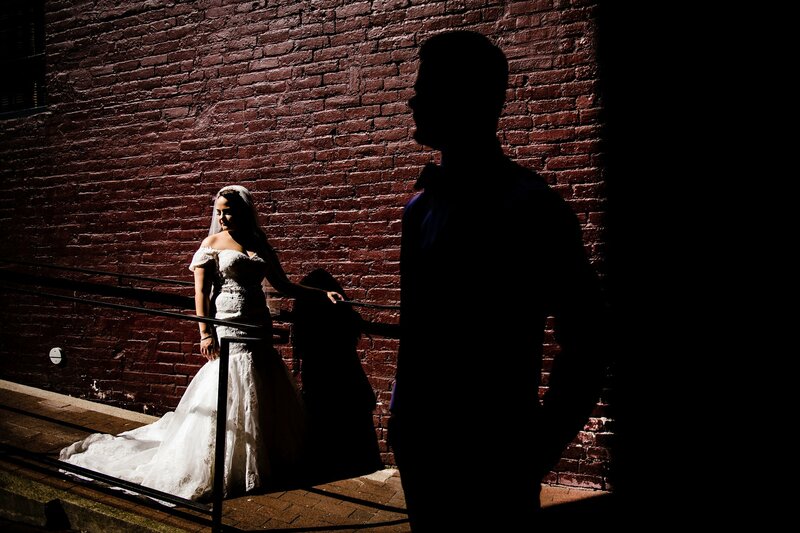 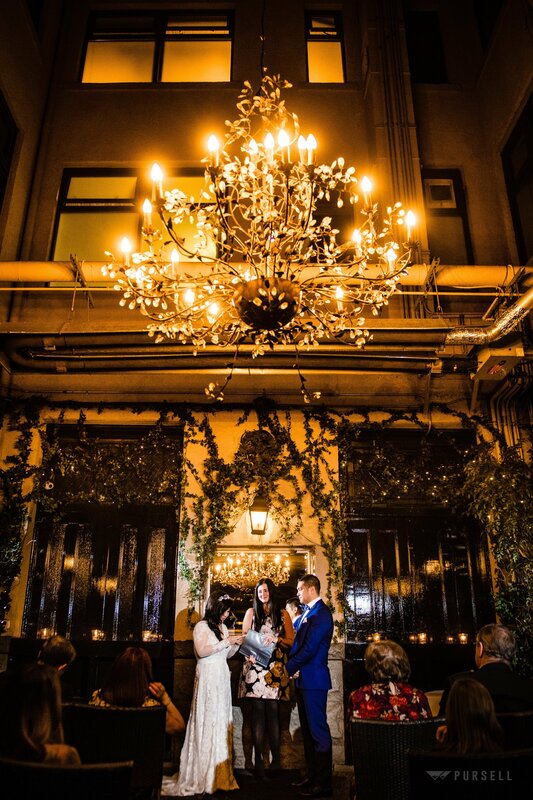 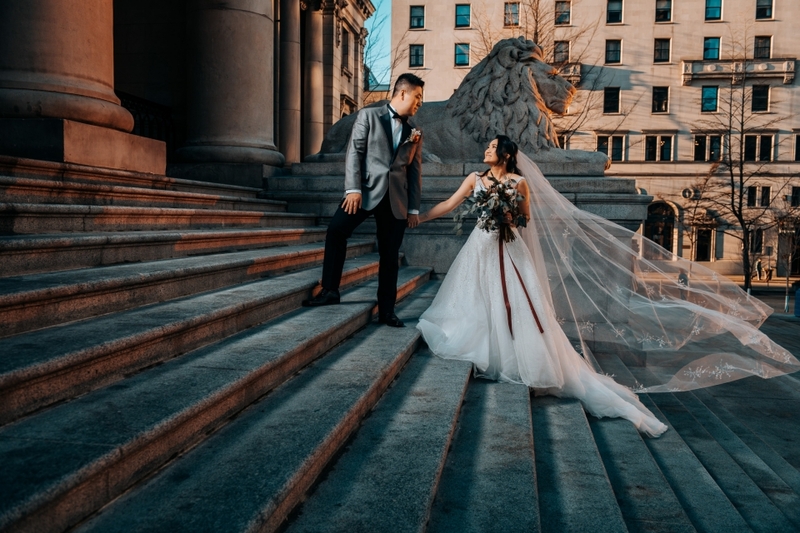 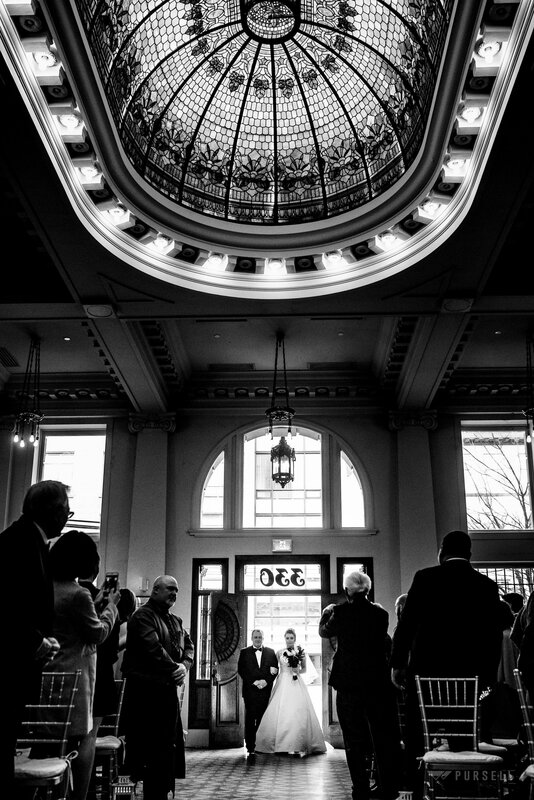 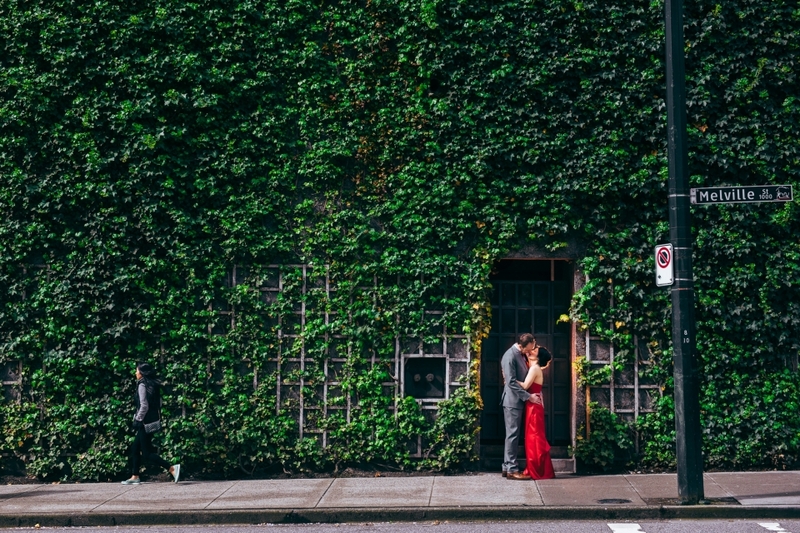 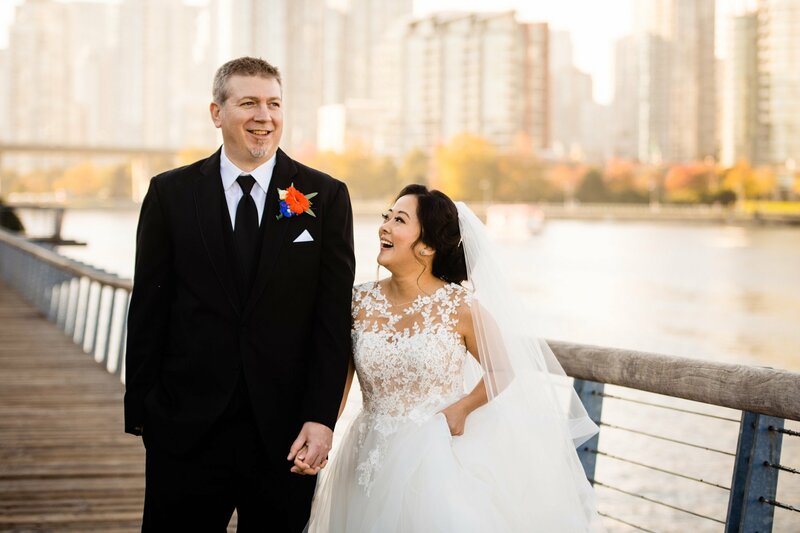 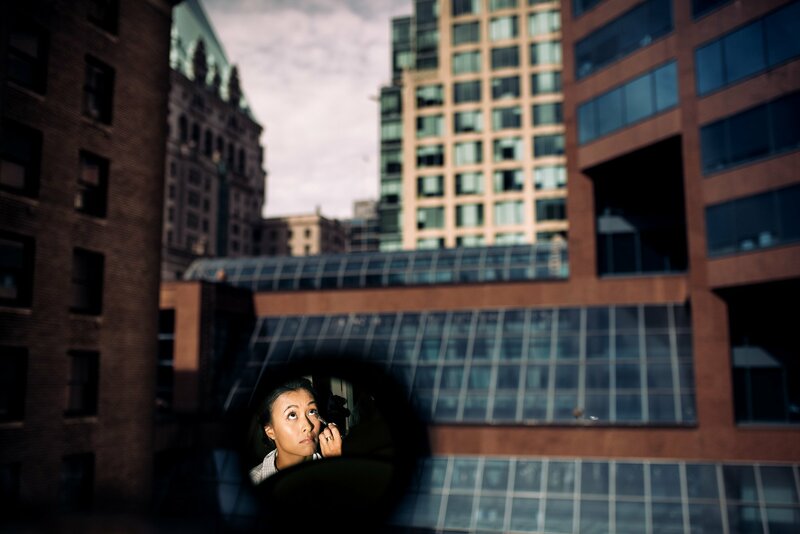 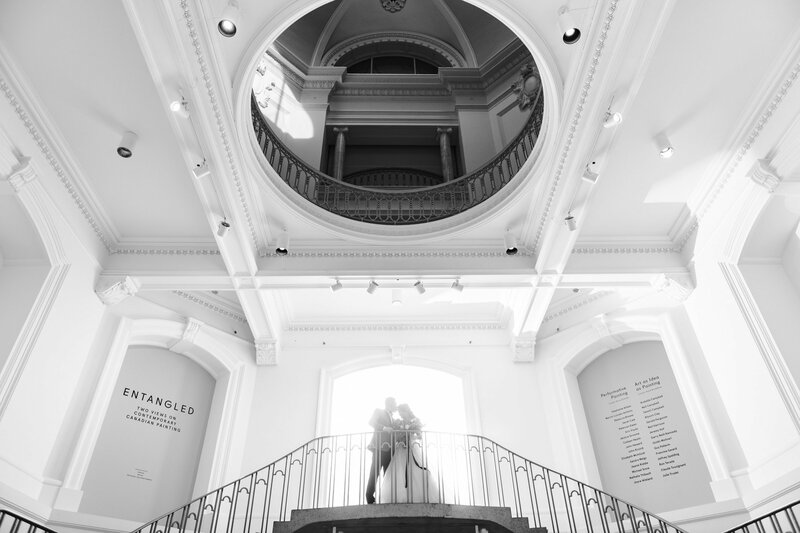 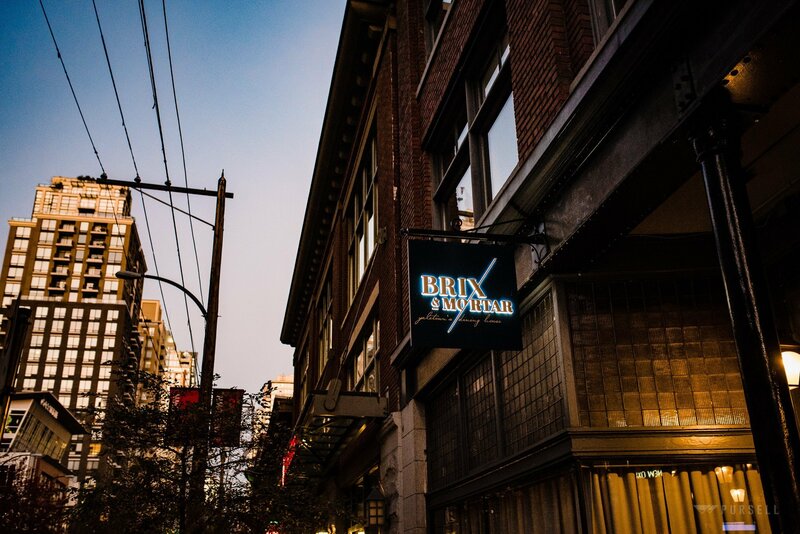 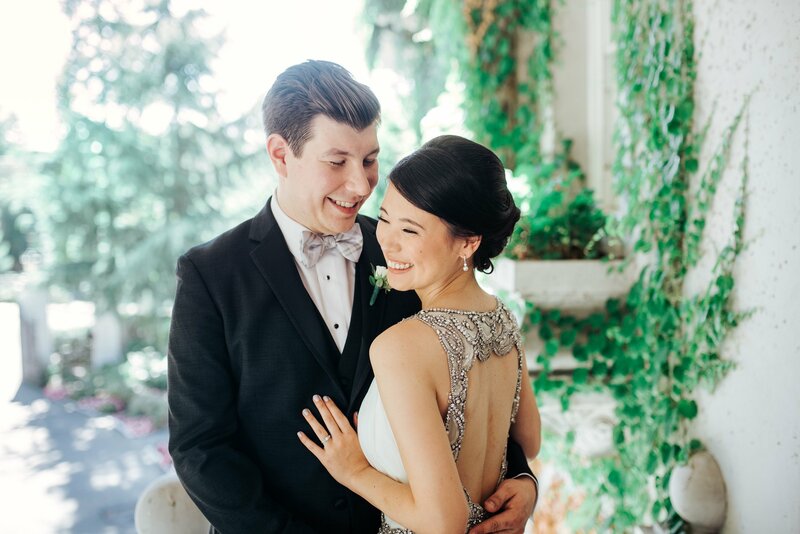 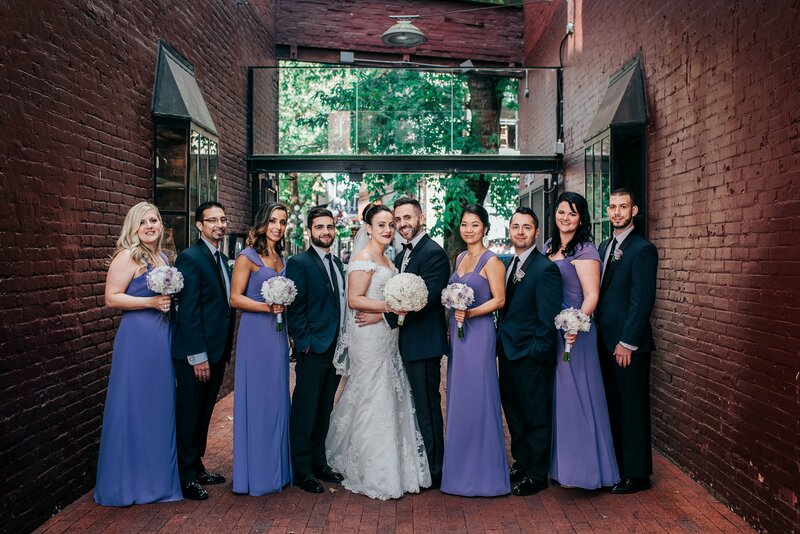 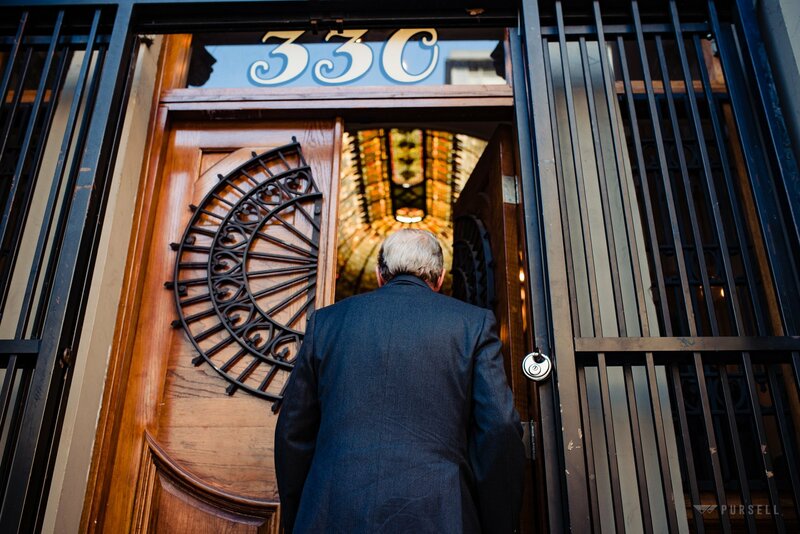 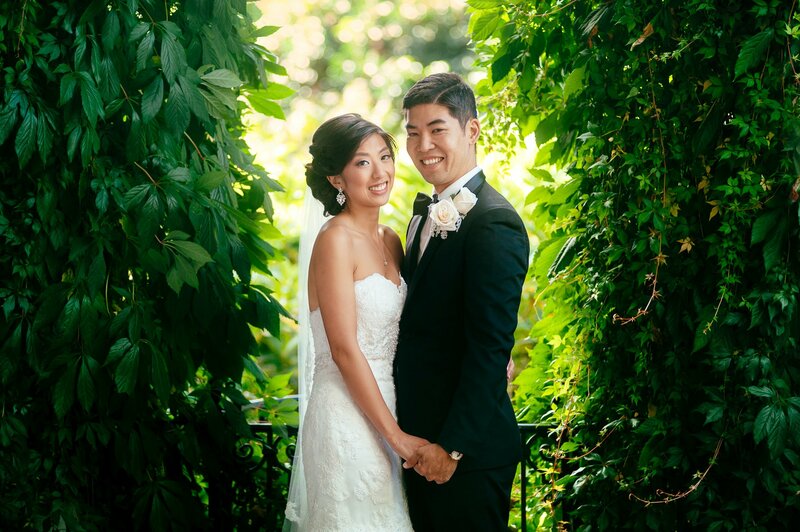 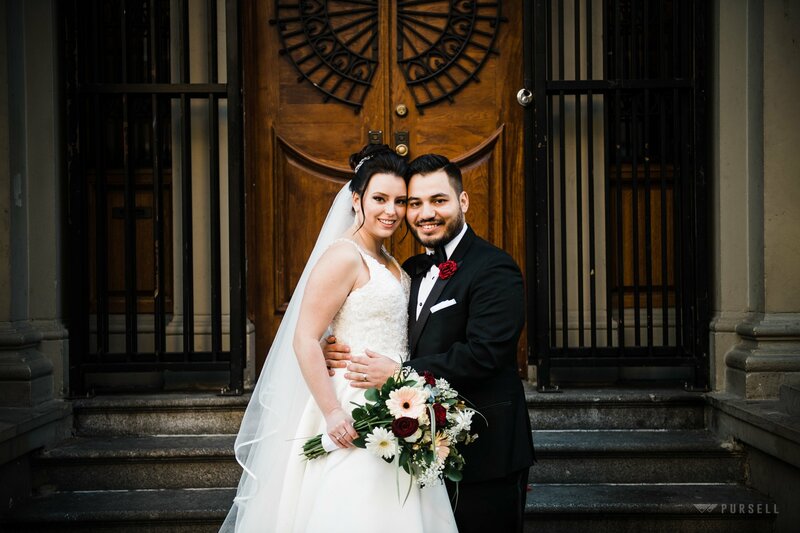 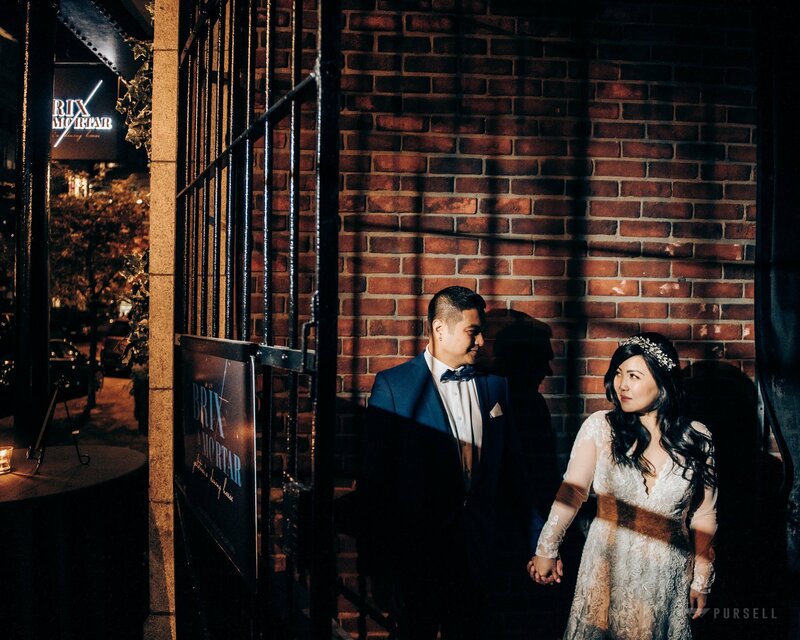 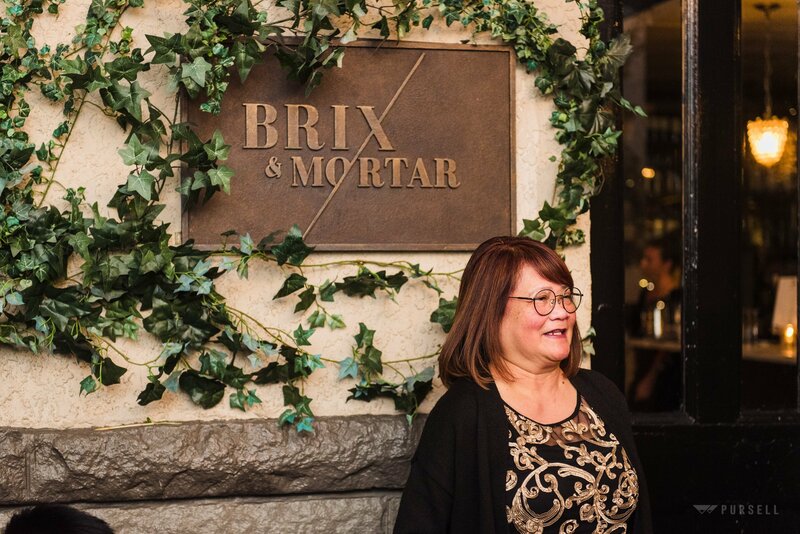 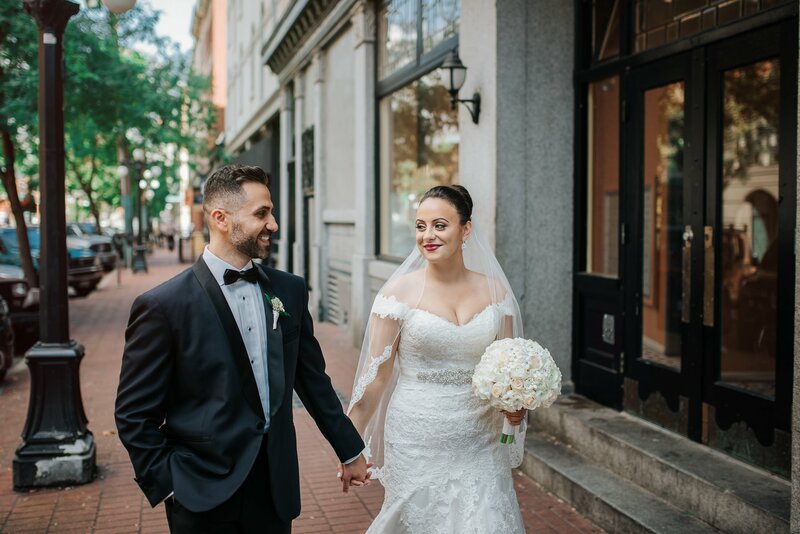 Our original portrait location was a bust so we quickly headed over to Gastown for some great urban wedding photos. 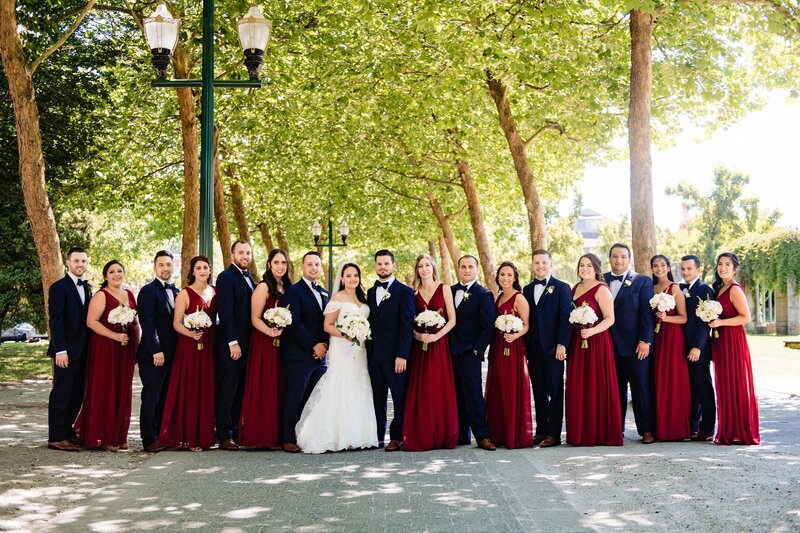 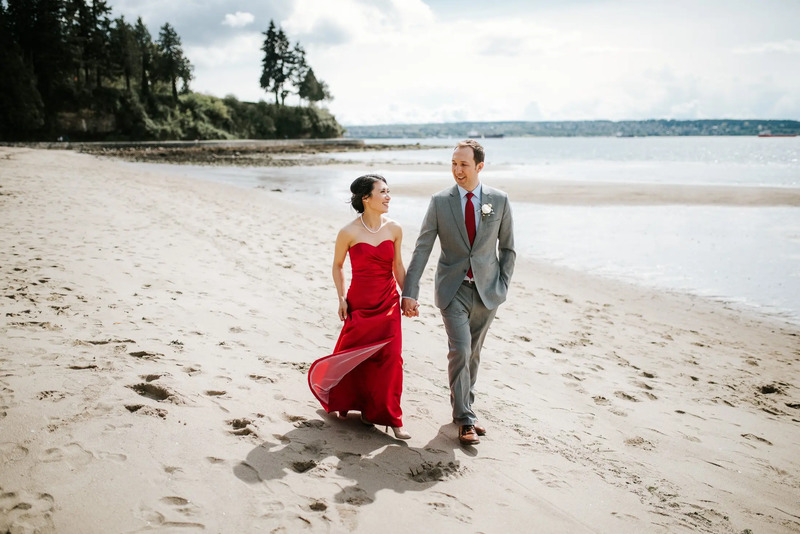 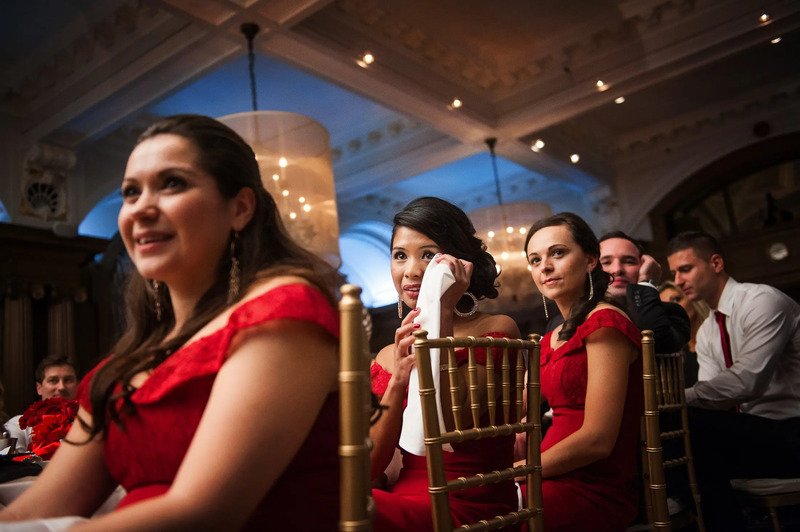 We love how the red dress pops in the bambo rows. 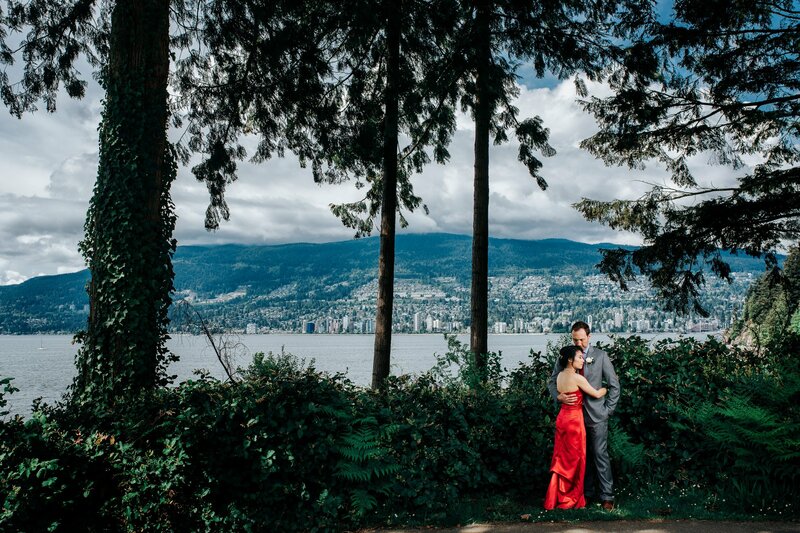 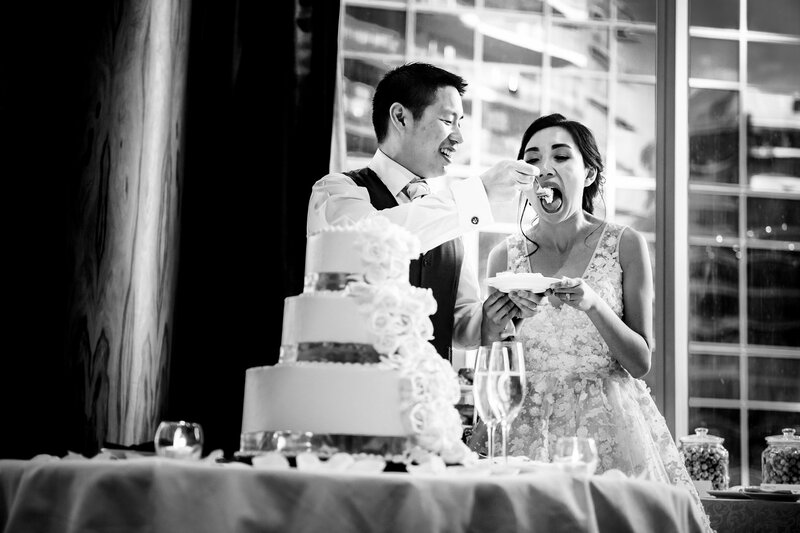 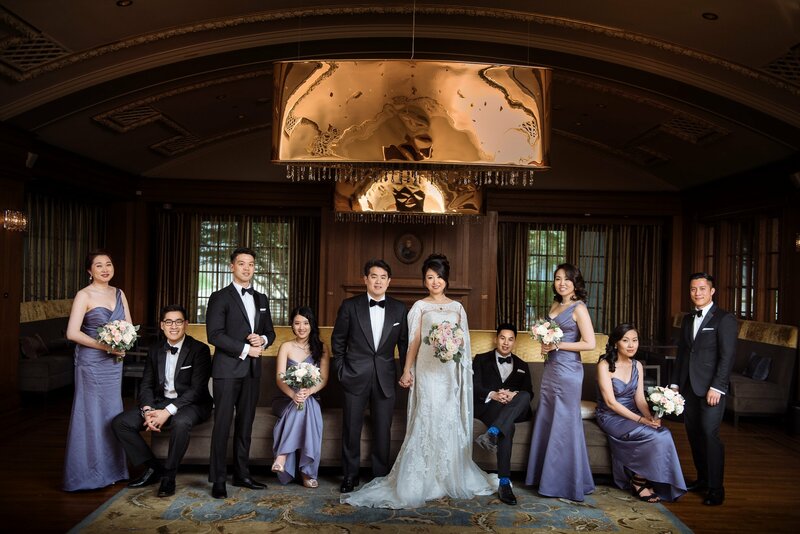 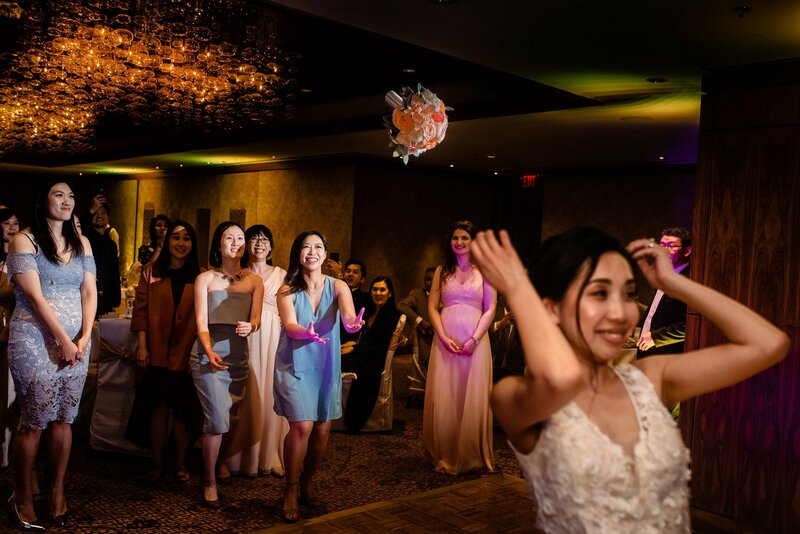 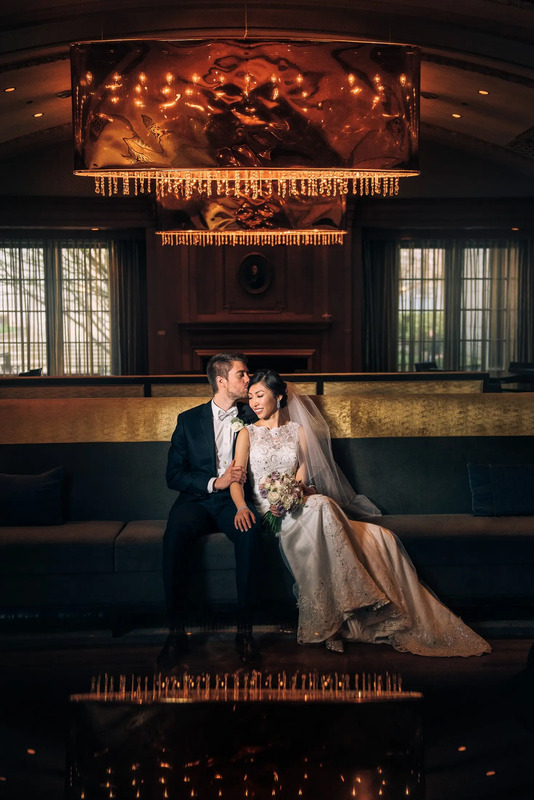 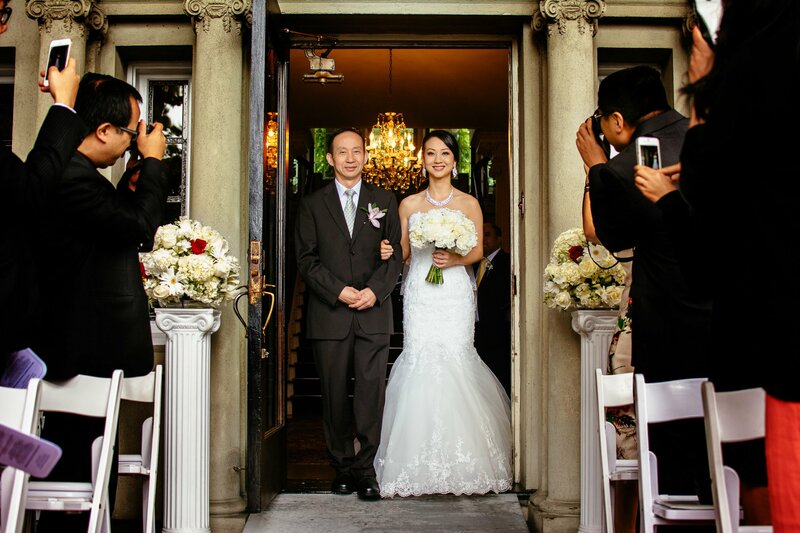 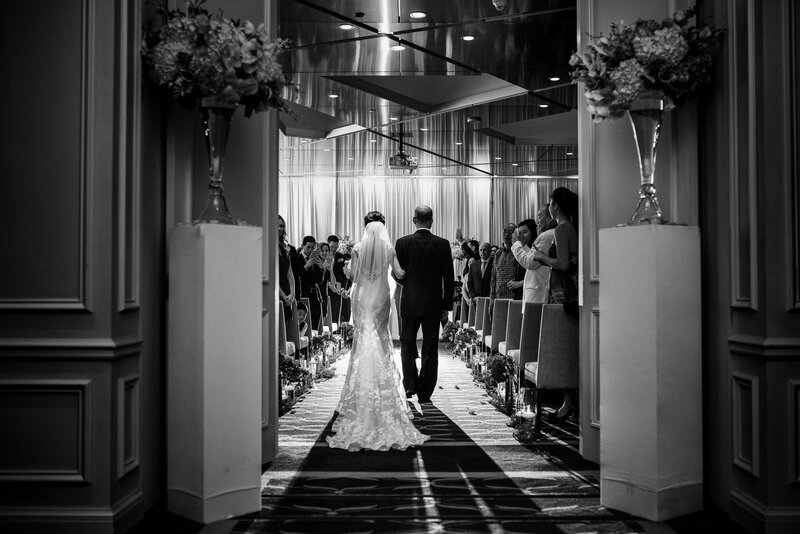 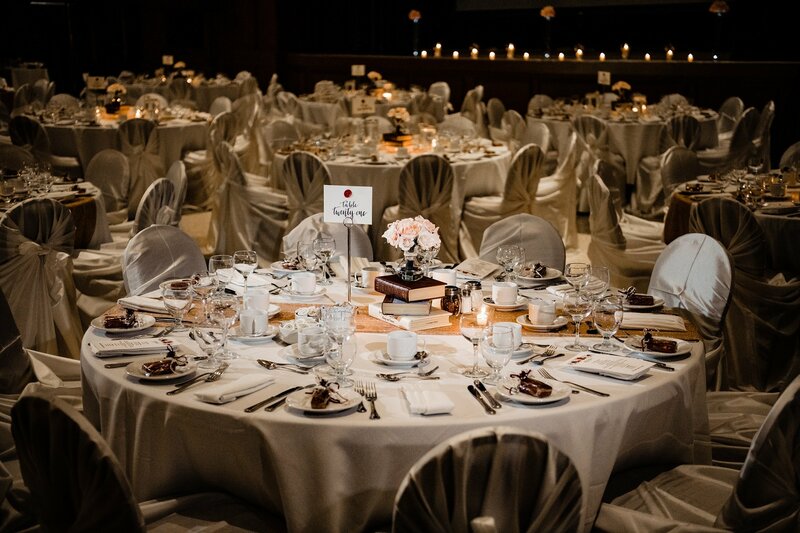 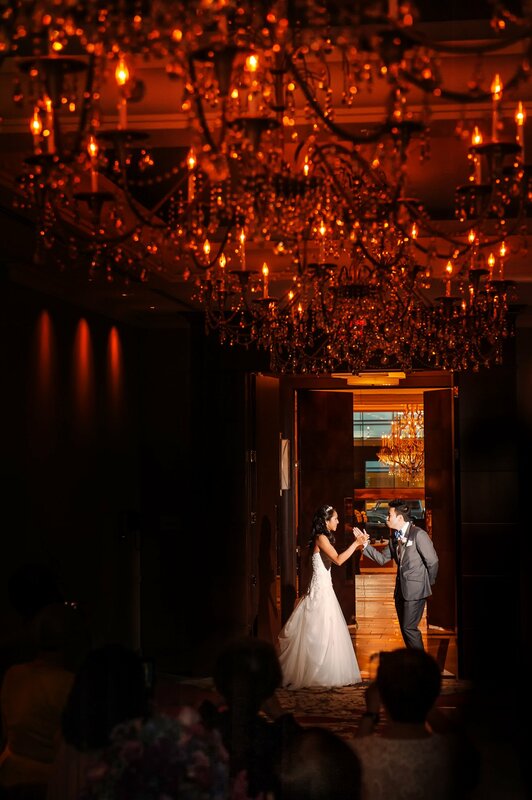 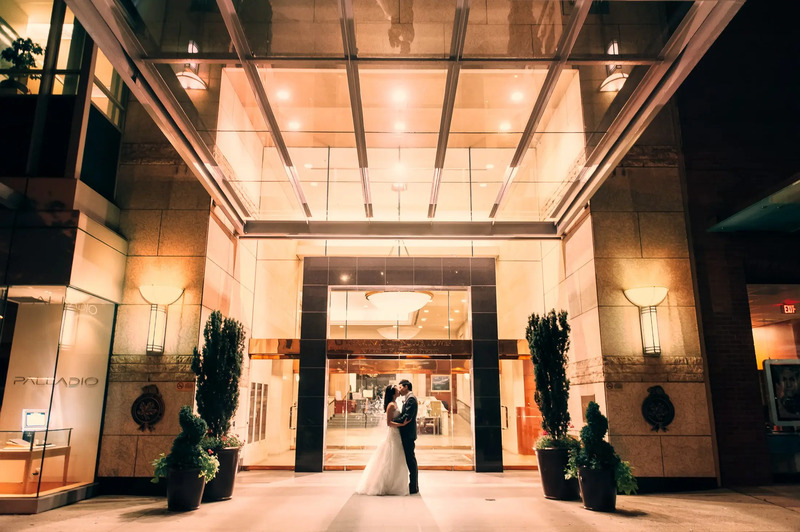 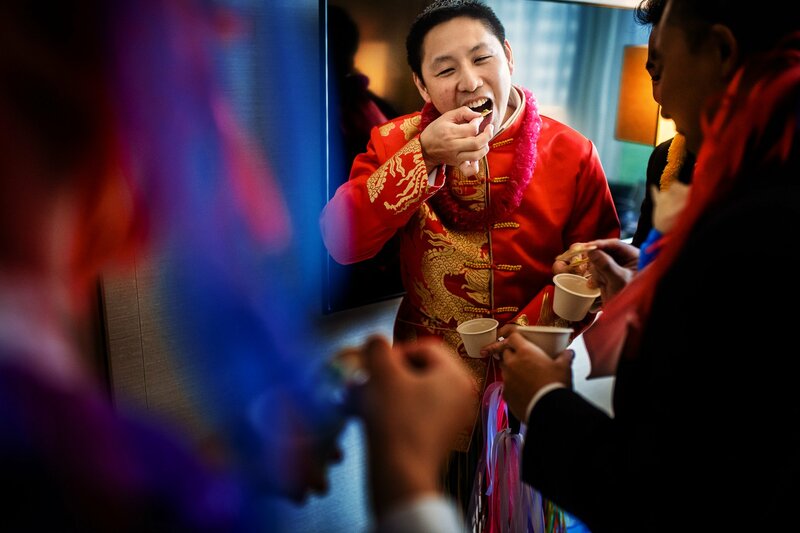 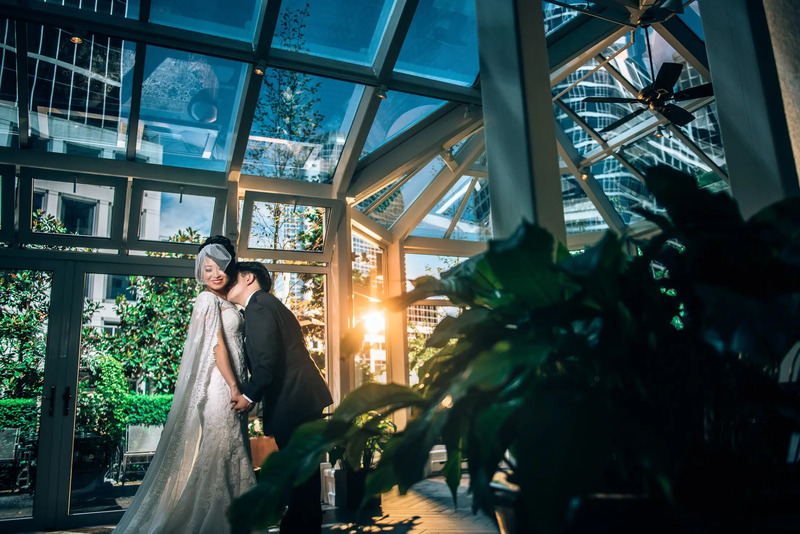 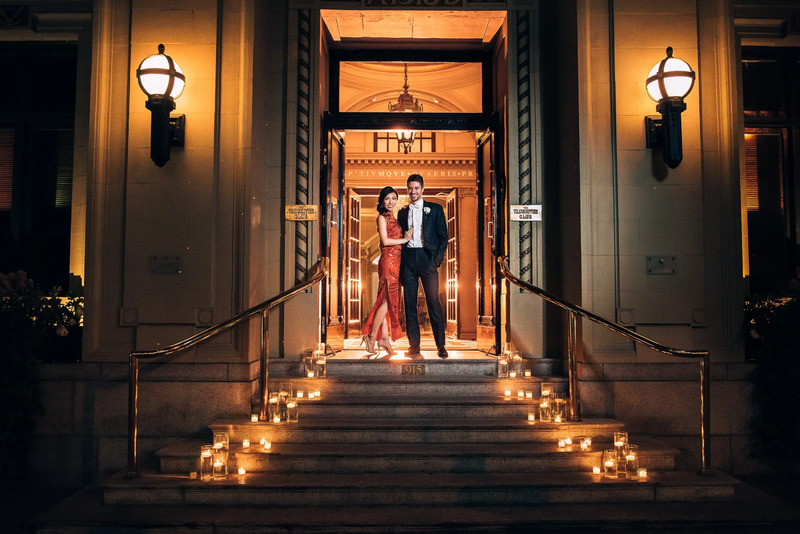 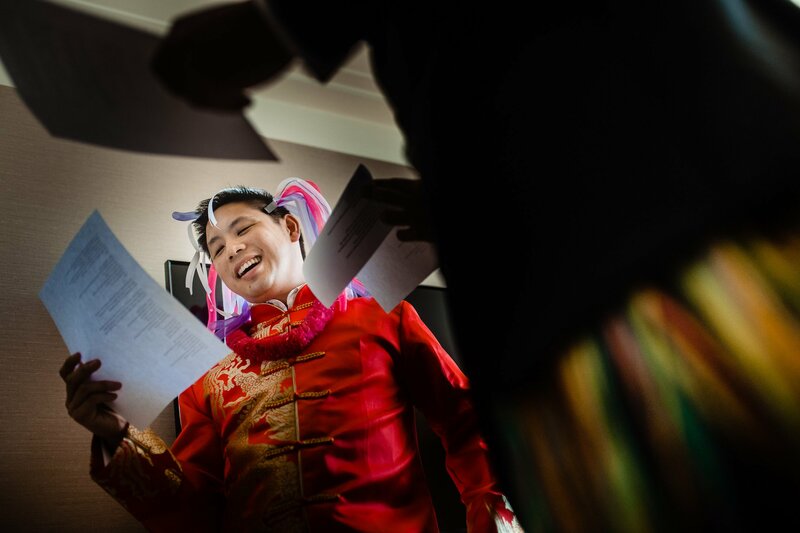 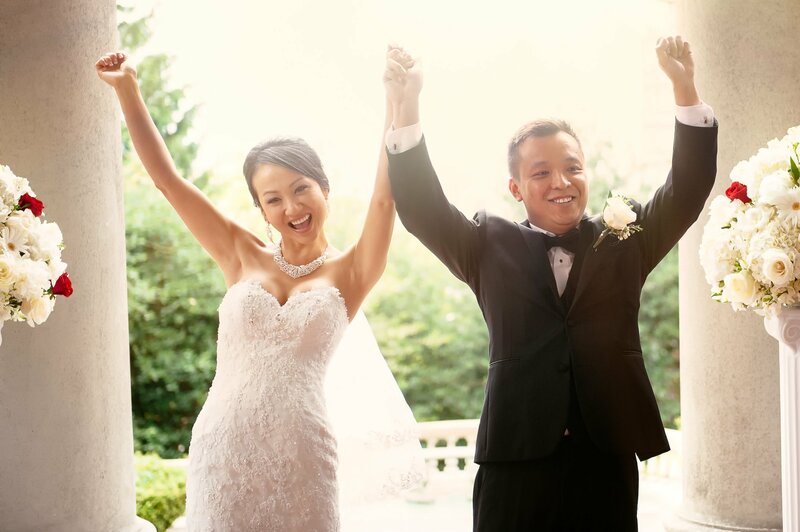 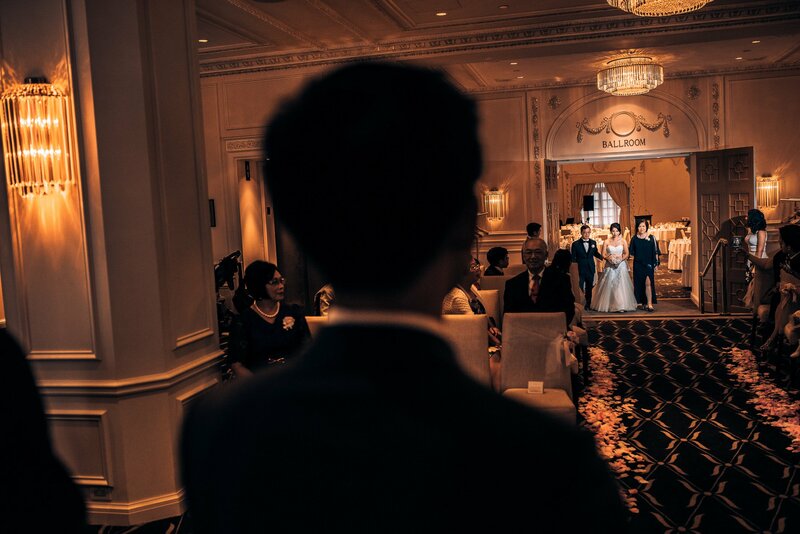 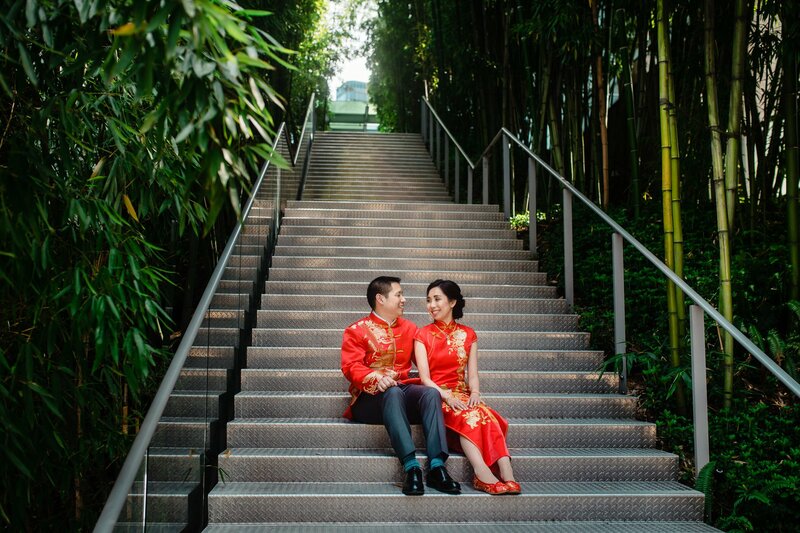 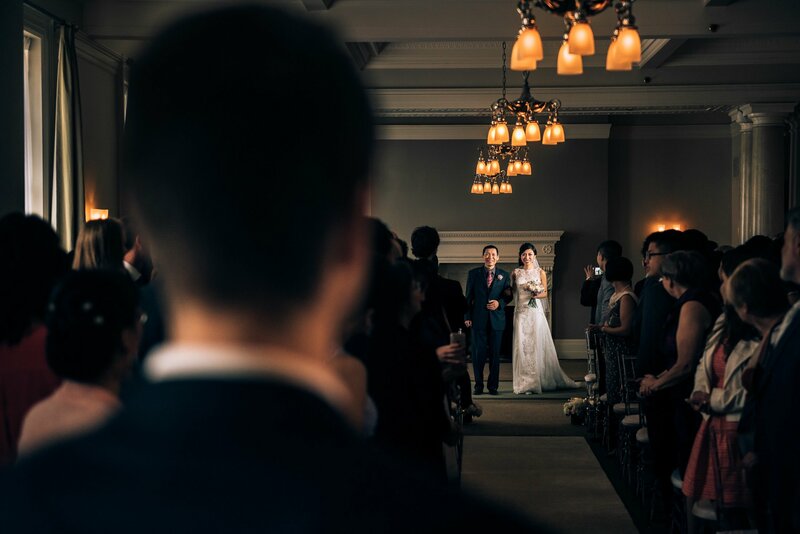 The Shangri-la Vancouver is a great place for Chinese weddings. 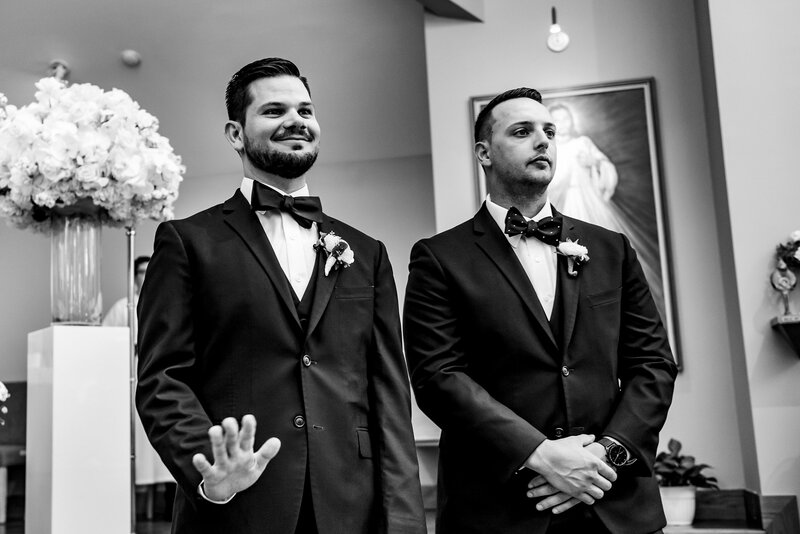 The door games were amazing. 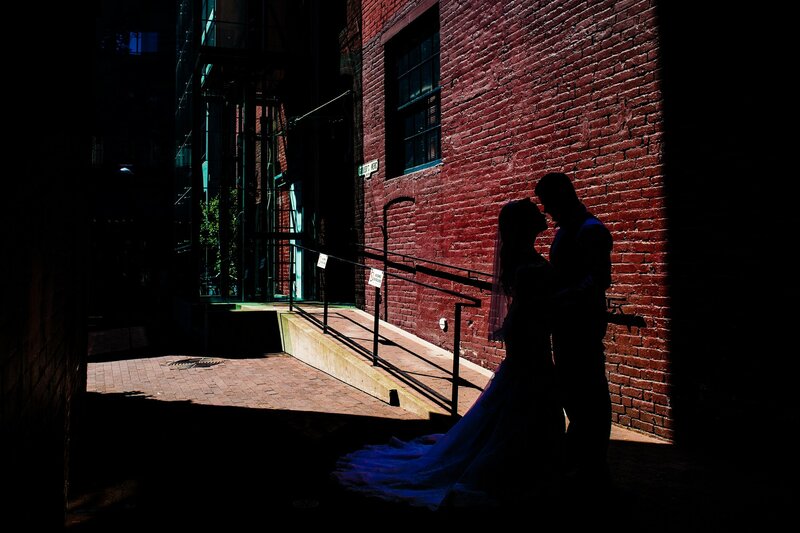 The couple loved the old brick look of Gastown. 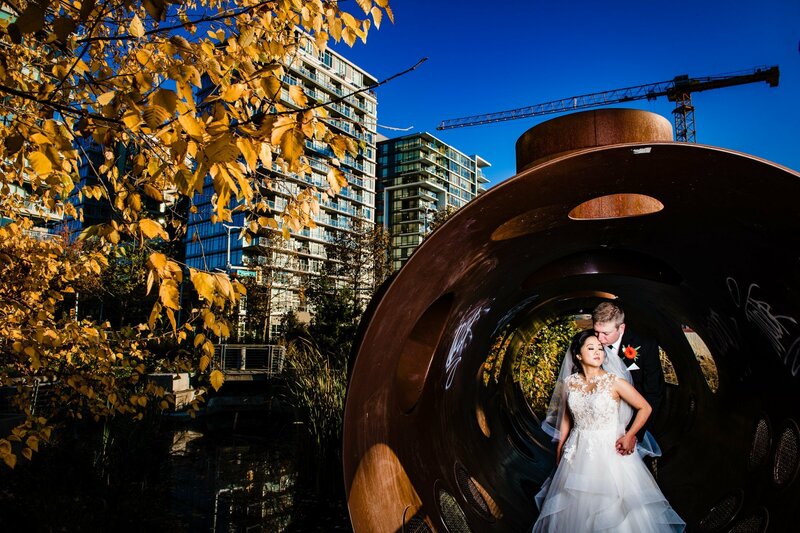 Our Photos On Billboards Around Vancouver!